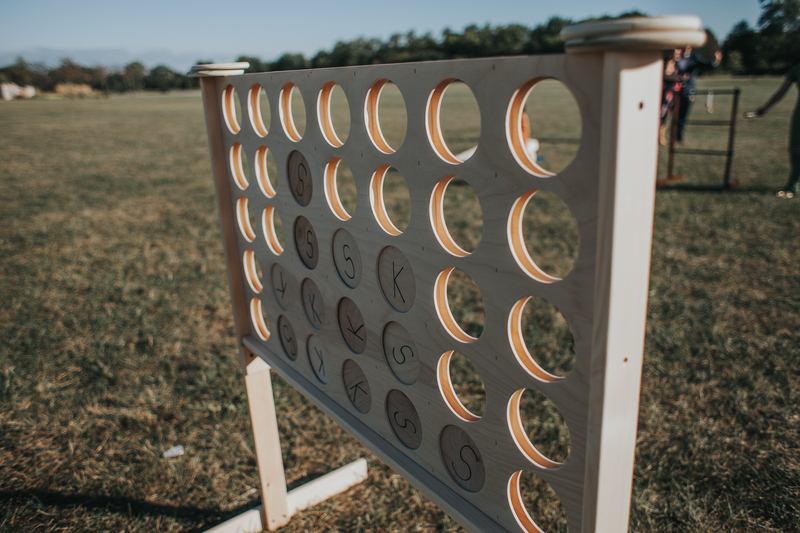 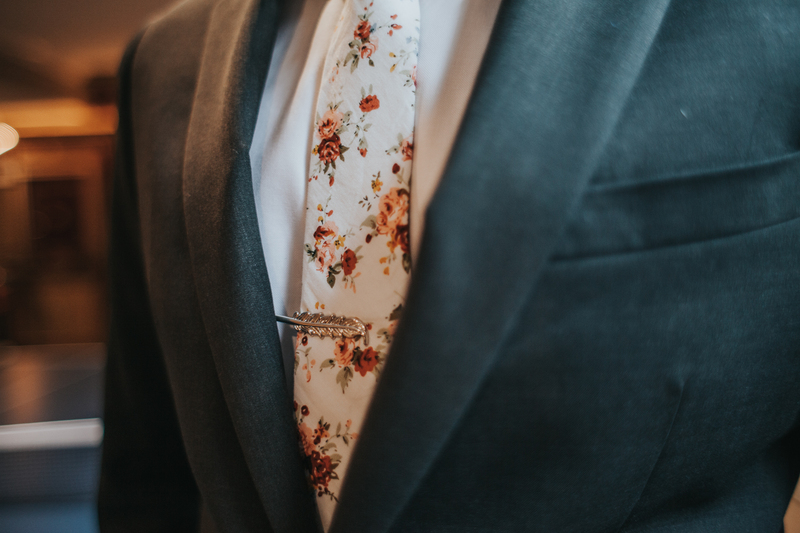 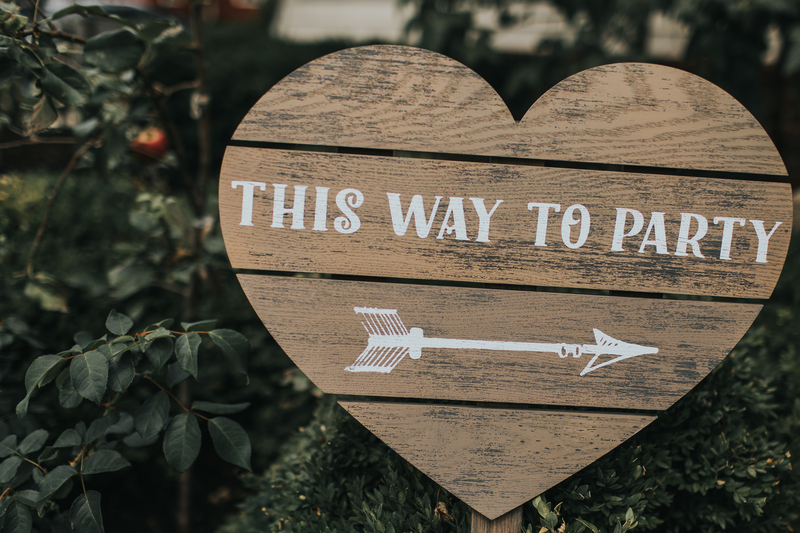 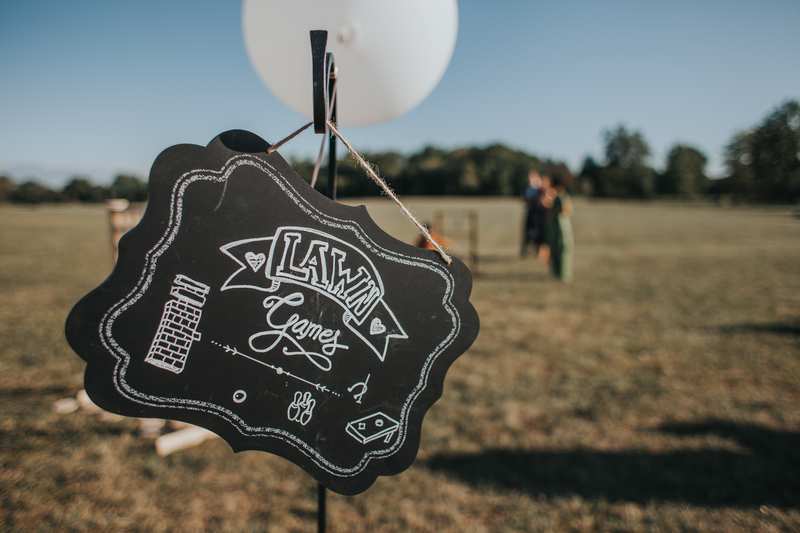 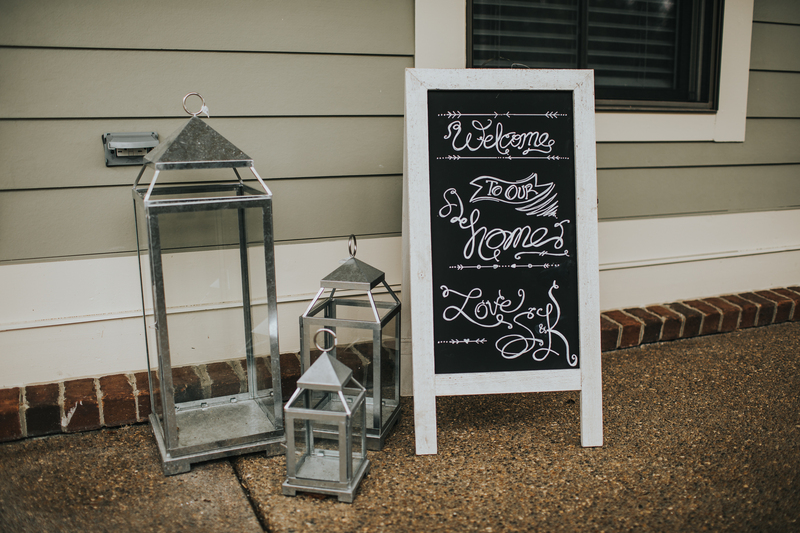 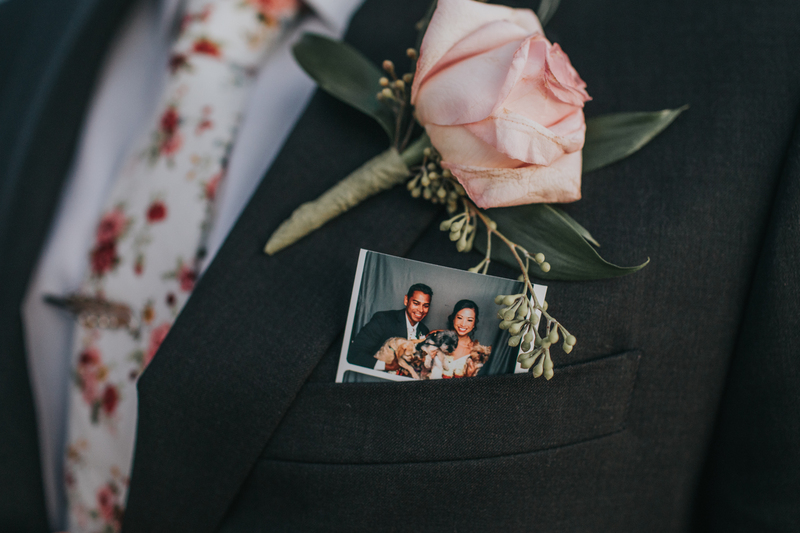 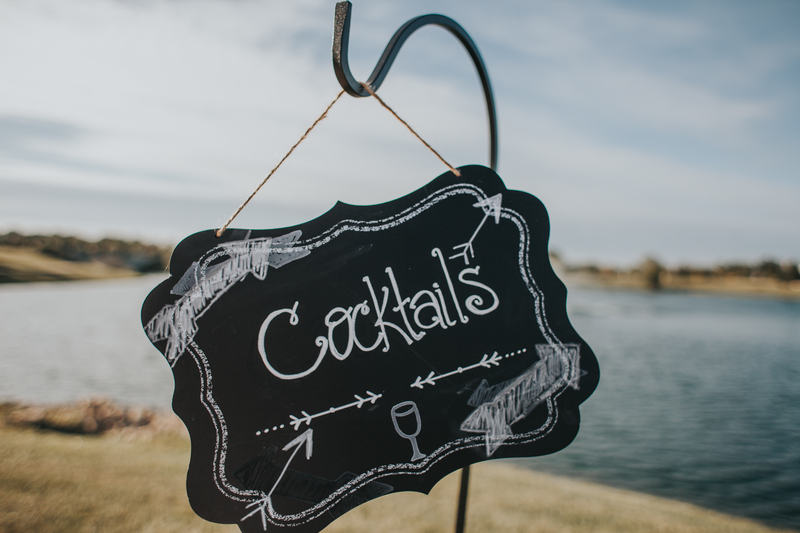 There’s nothing better than when couples put personalized touches into their wedding. 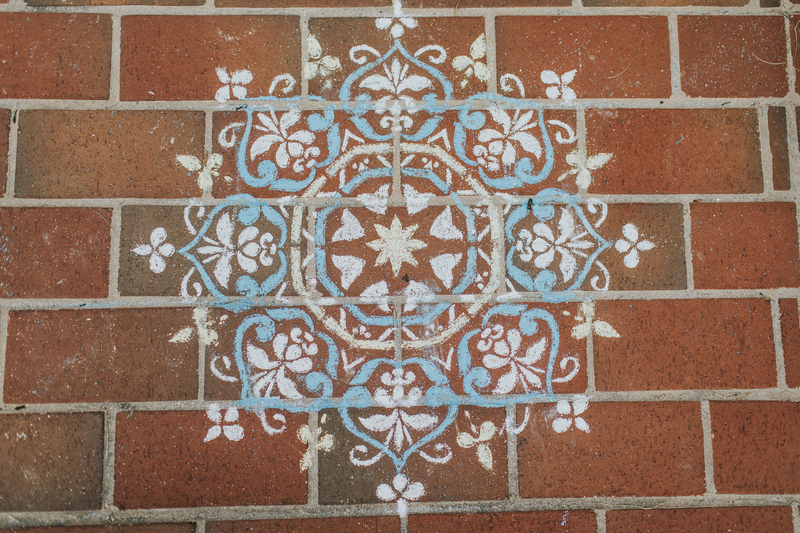 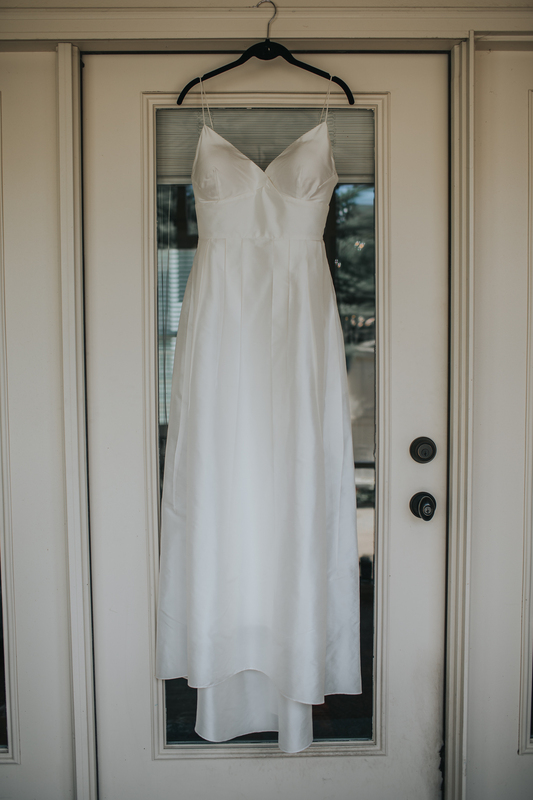 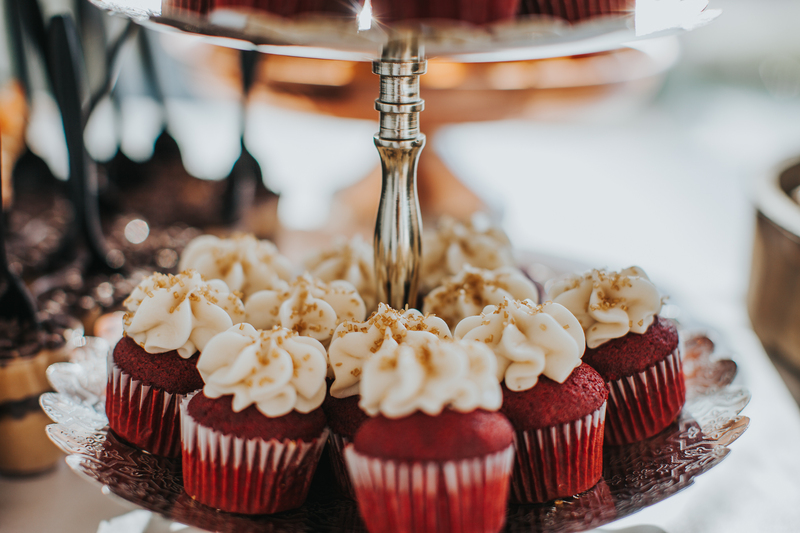 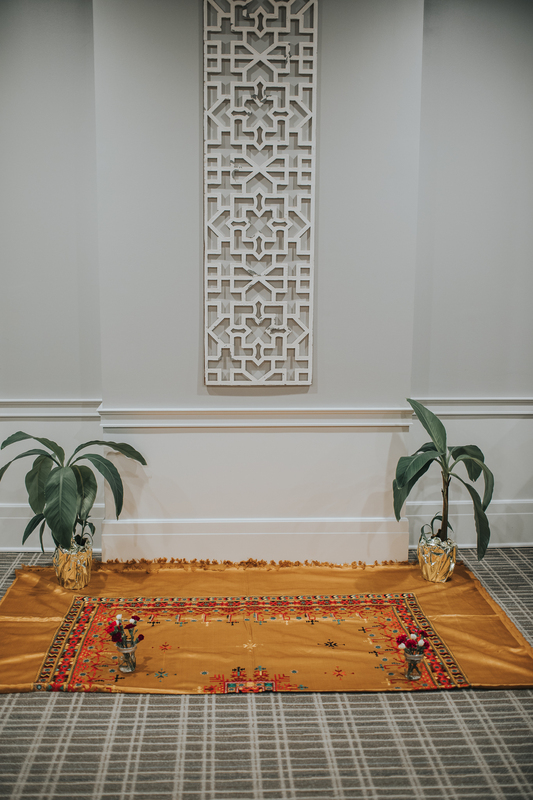 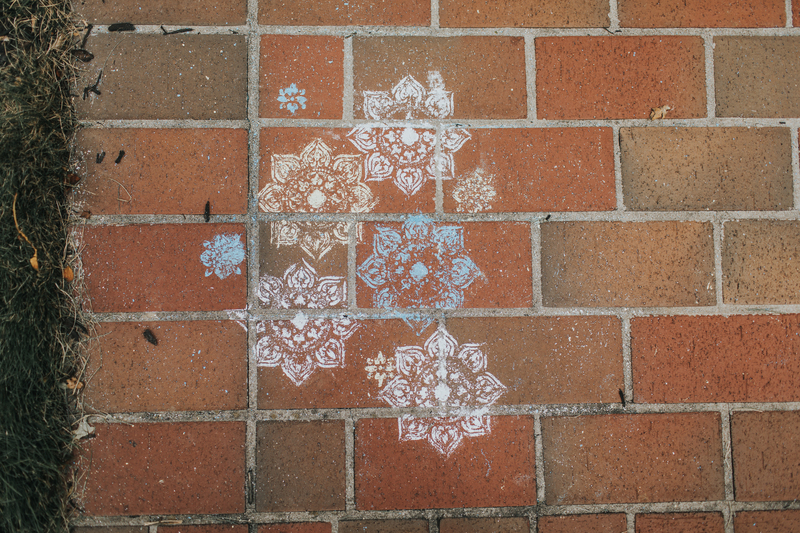 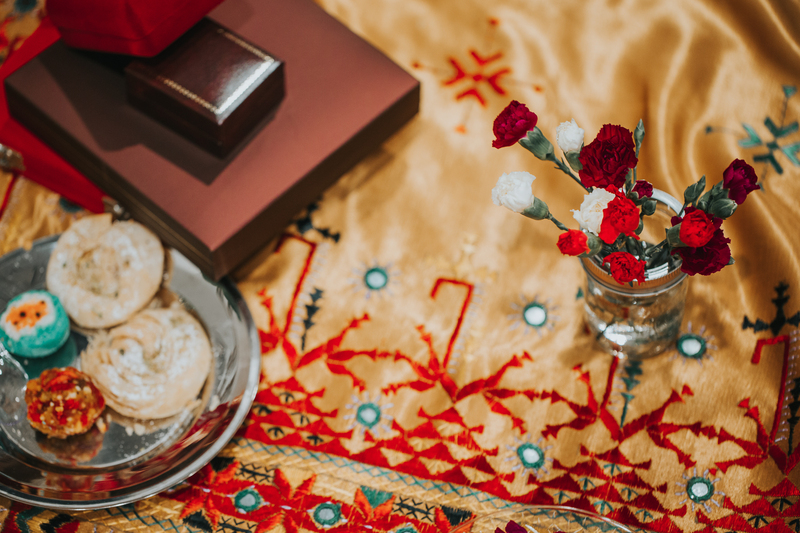 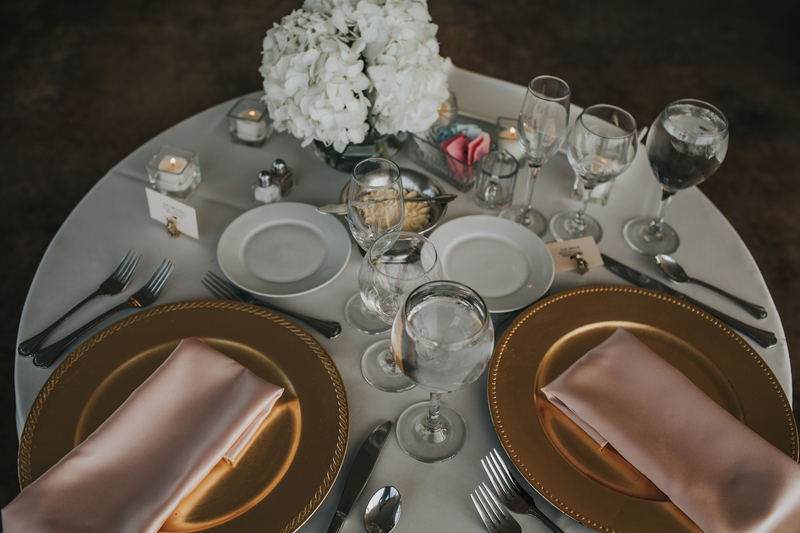 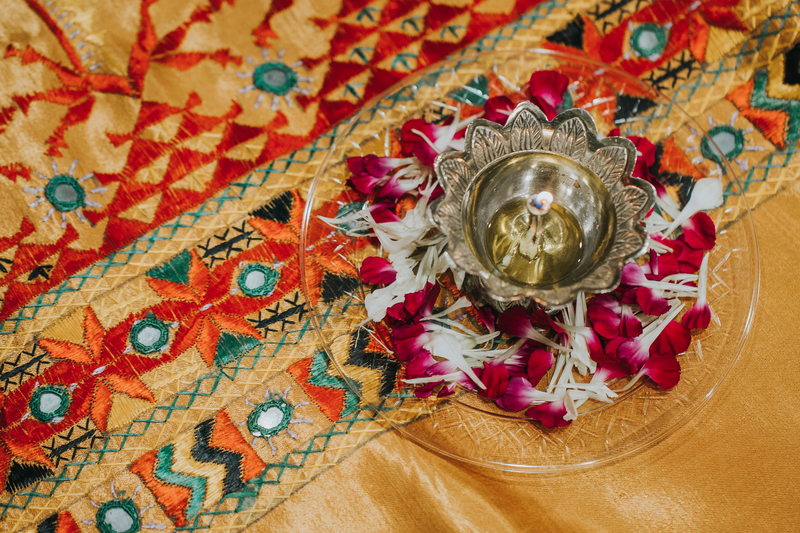 Whether that be in the ceremony, the decor or in the traditions they choose to follow throughout the day. 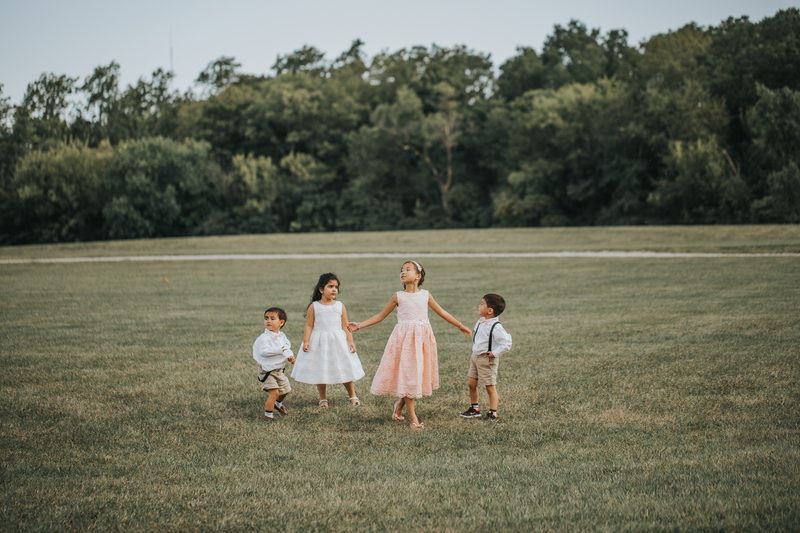 It’s like a little glimpse into who they are and what they are all about. 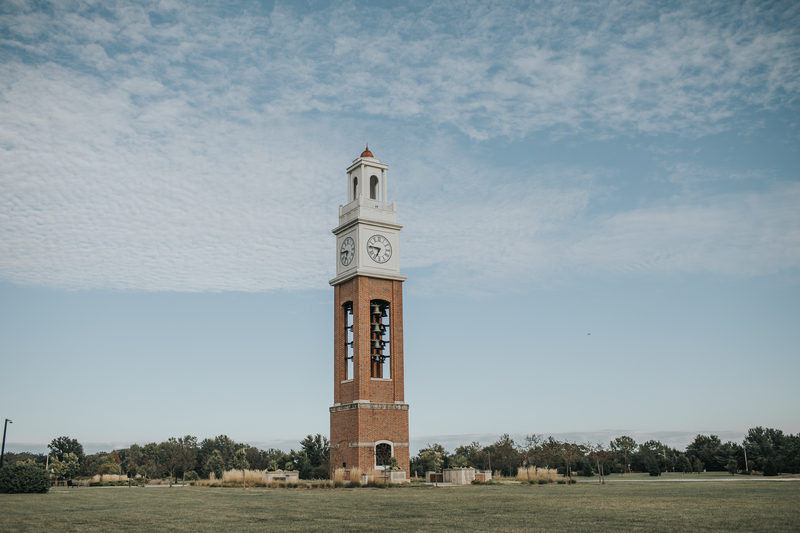 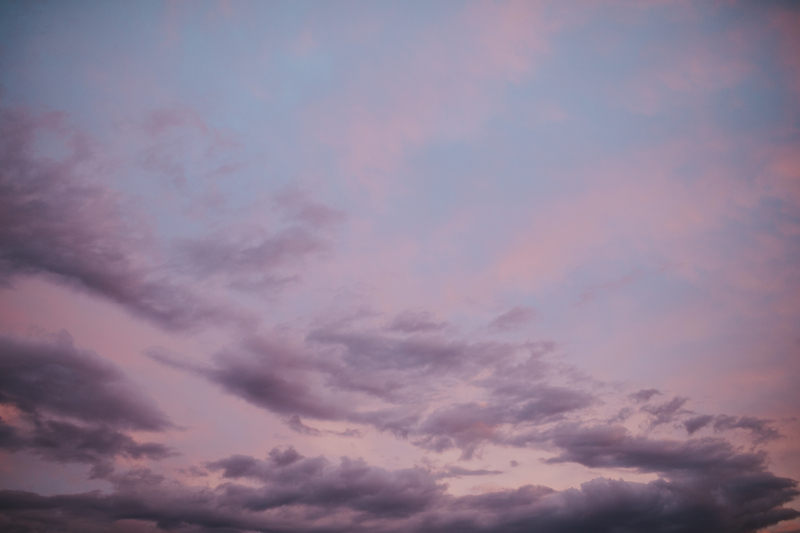 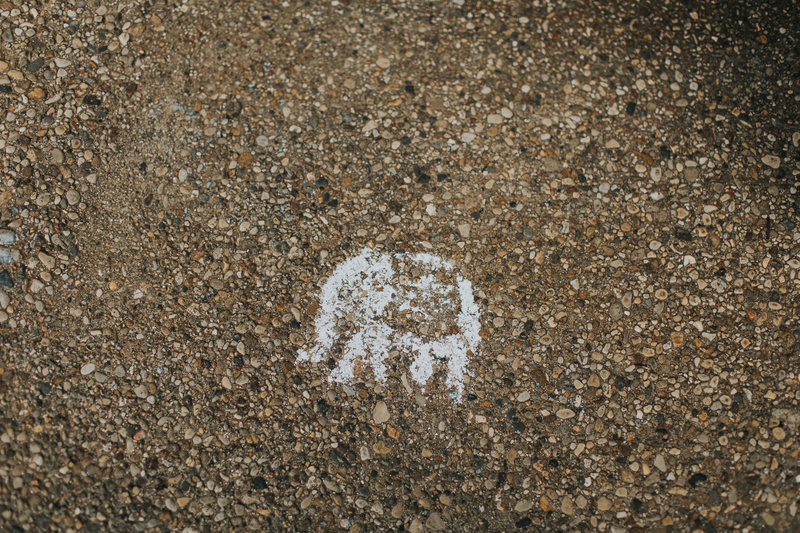 I live for these little glimpses. 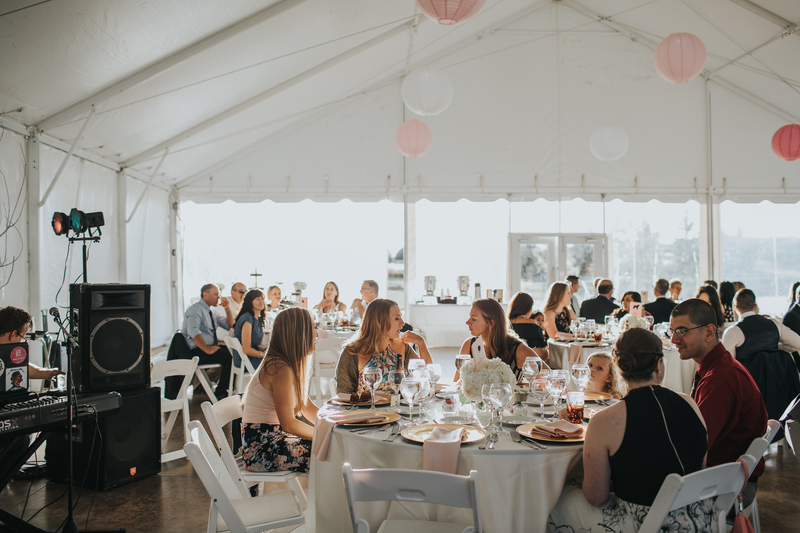 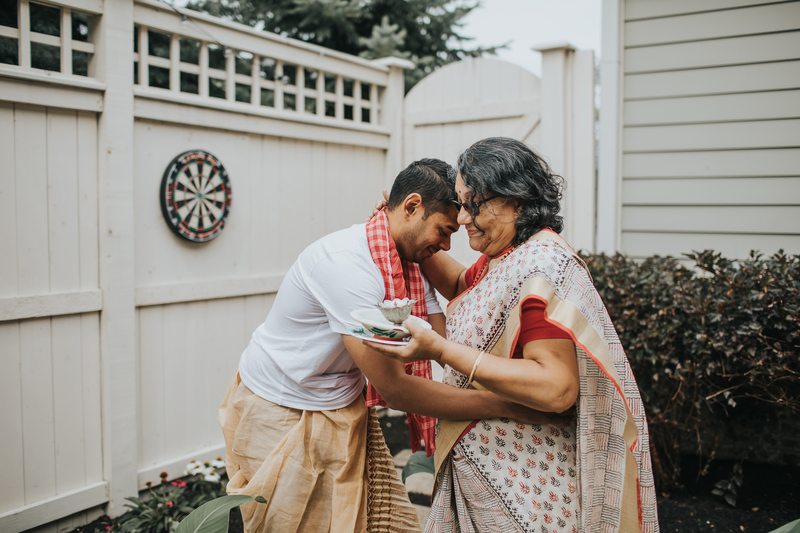 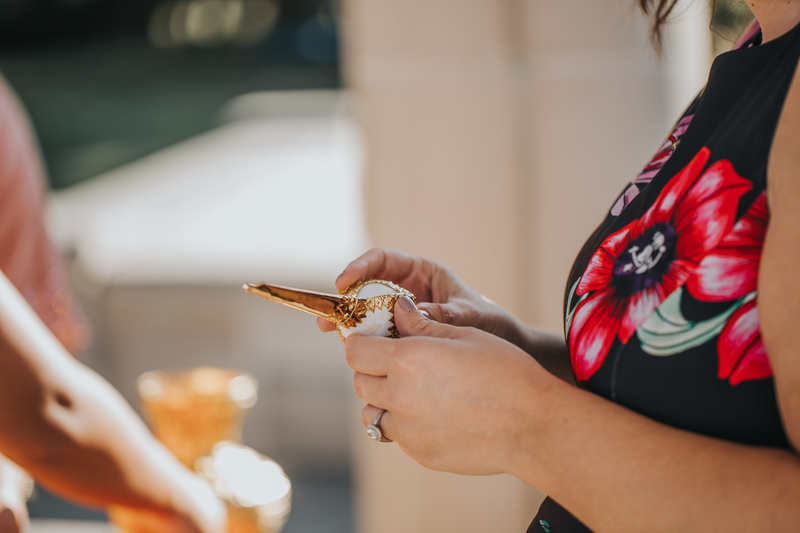 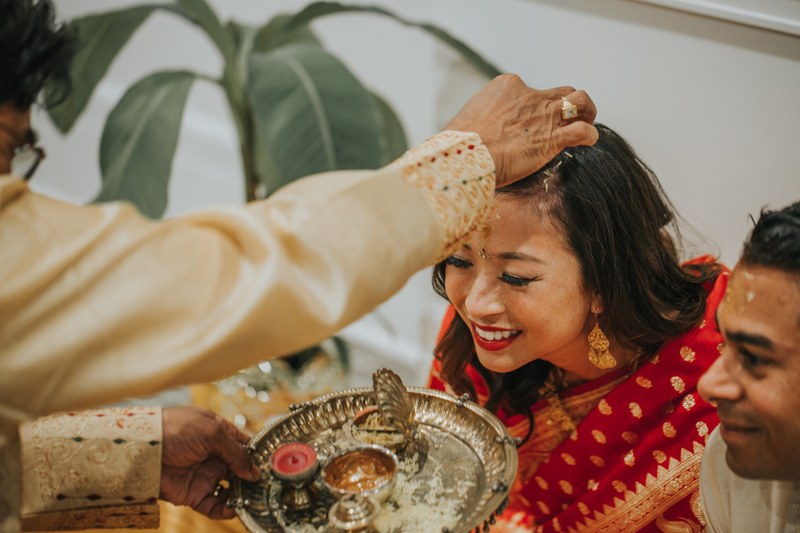 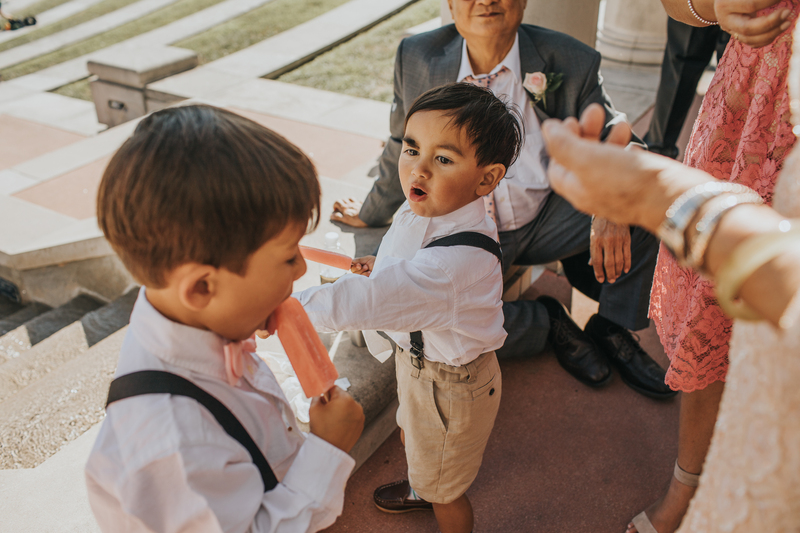 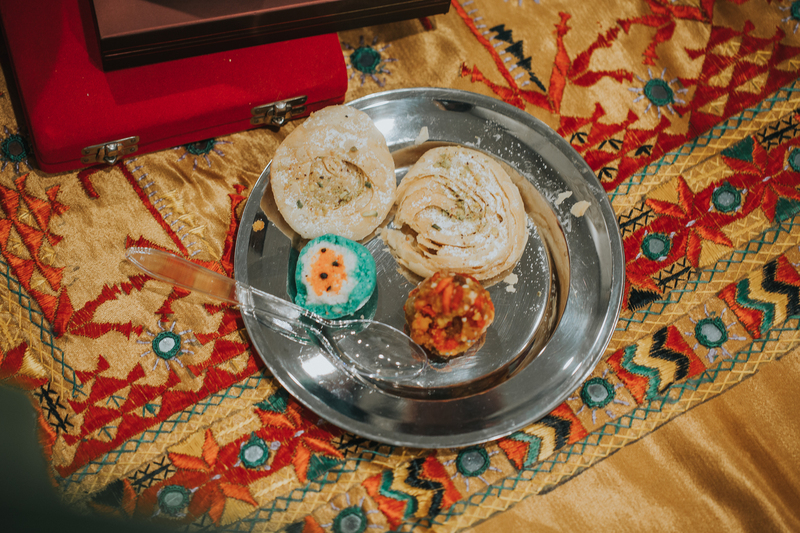 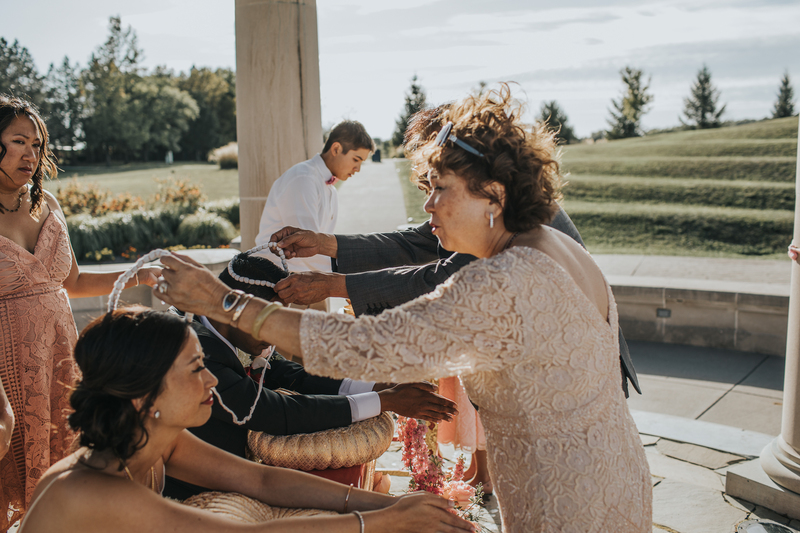 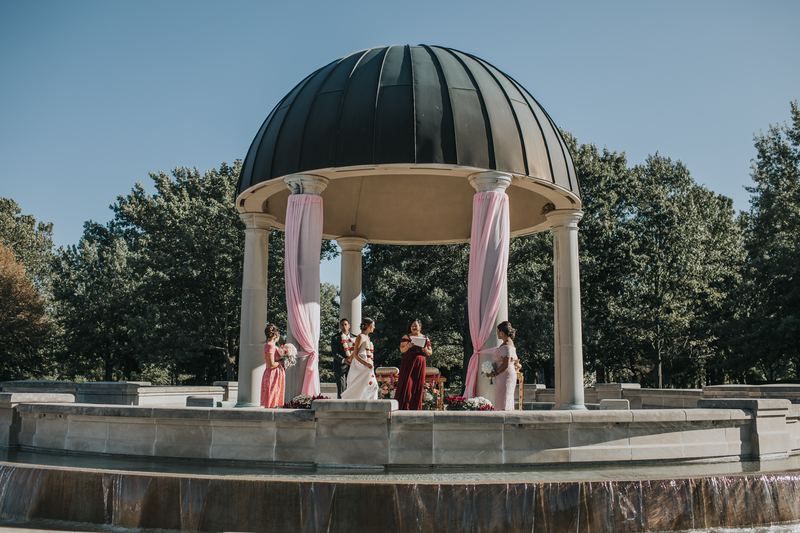 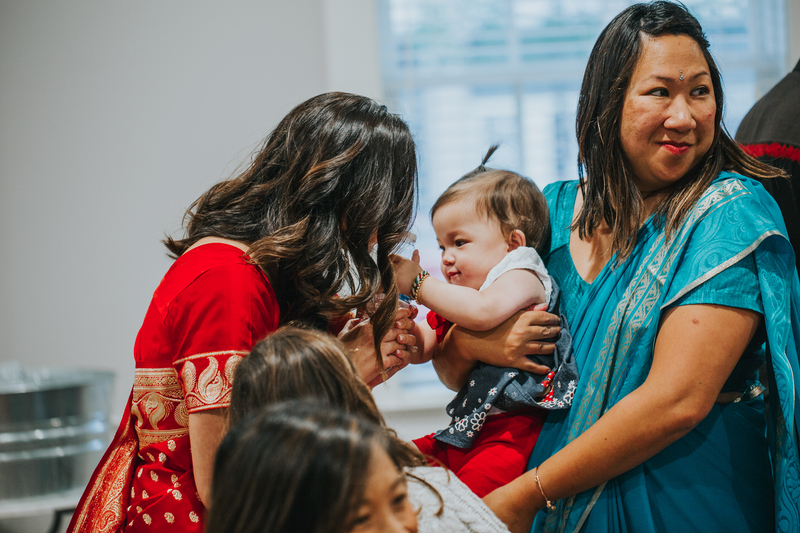 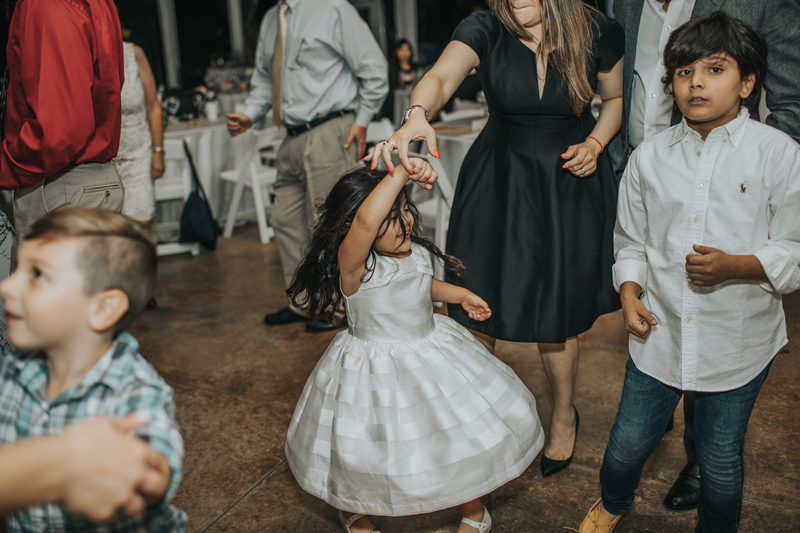 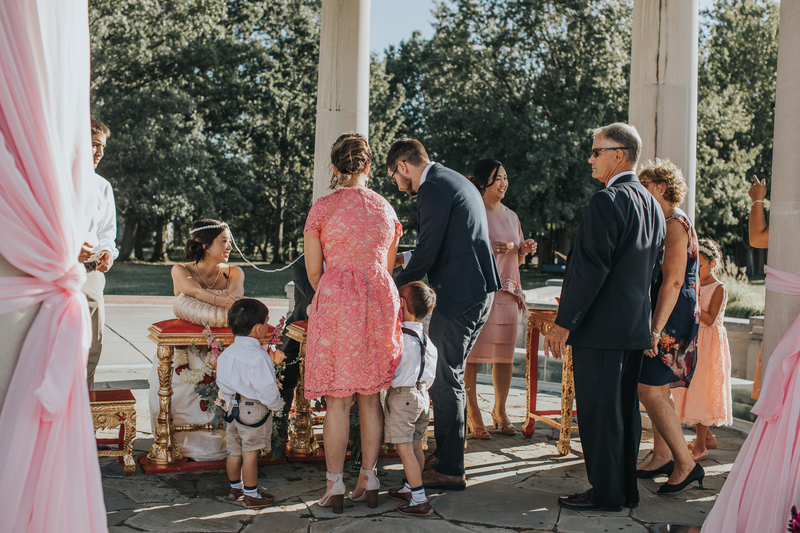 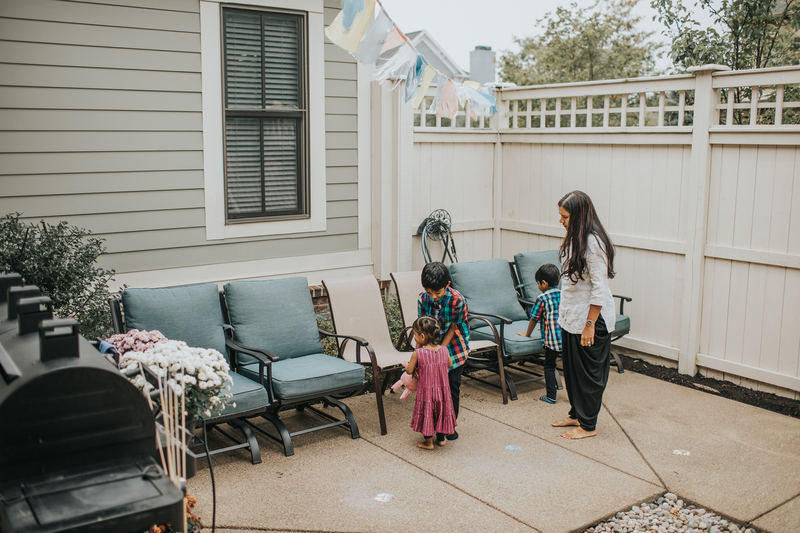 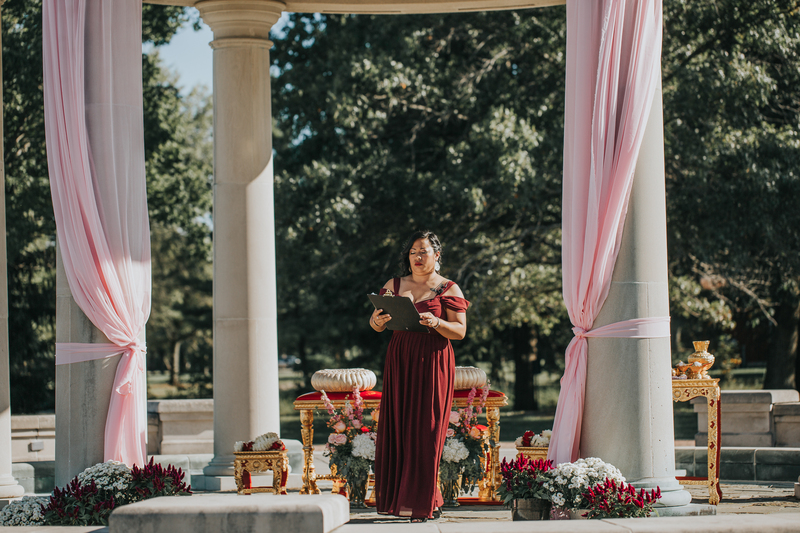 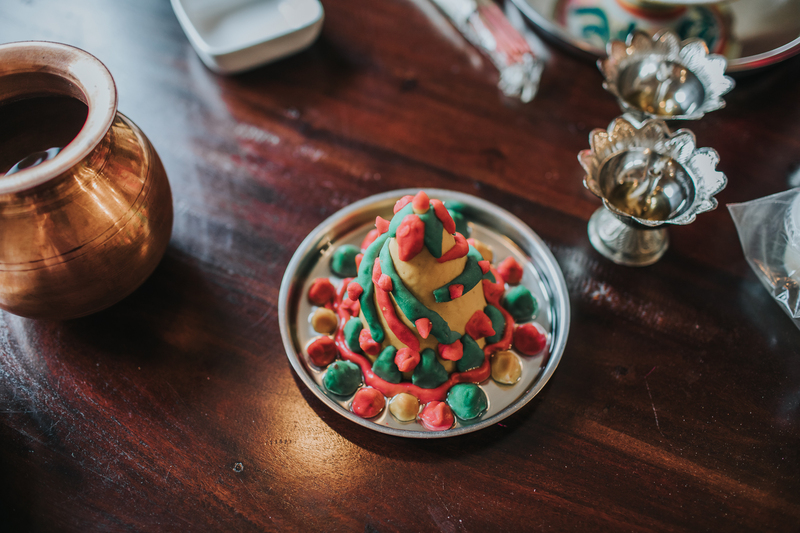 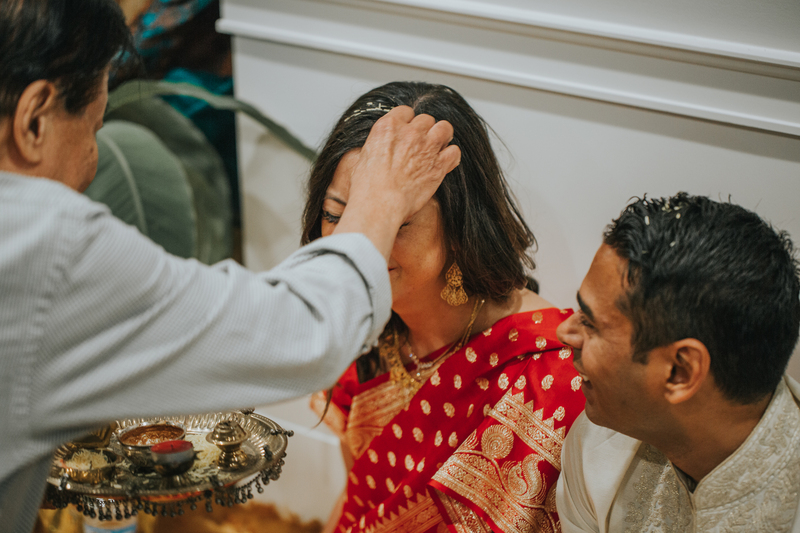 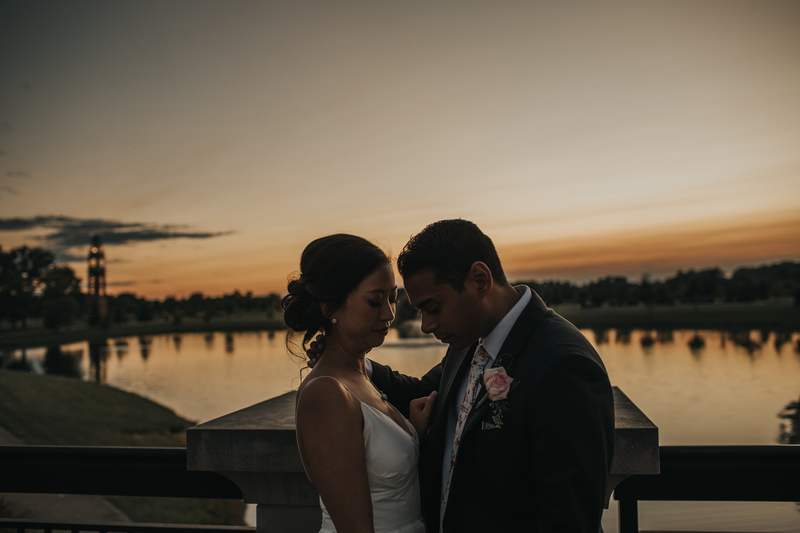 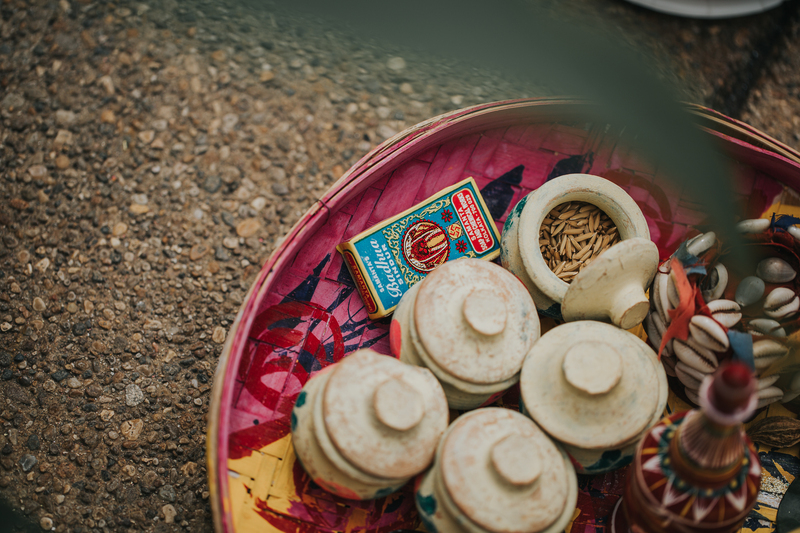 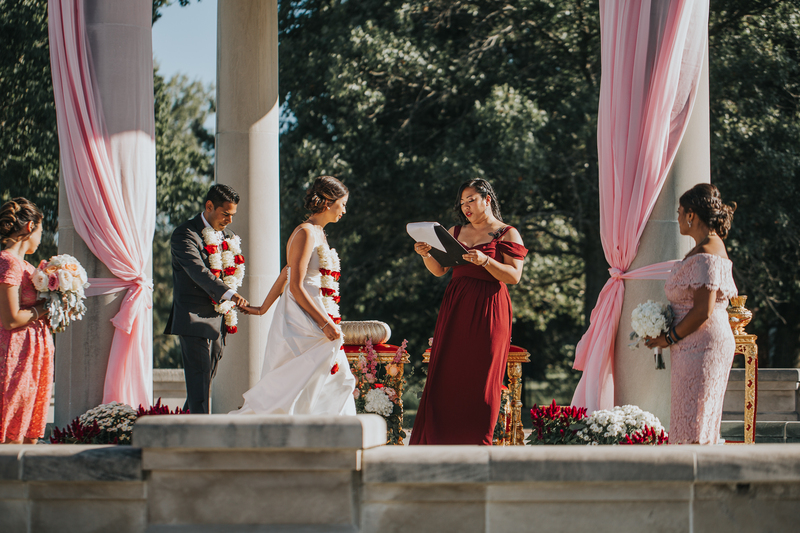 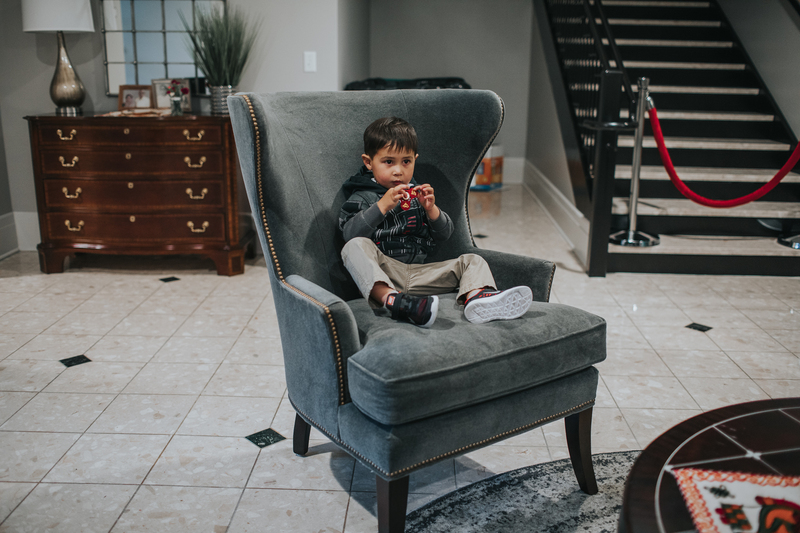 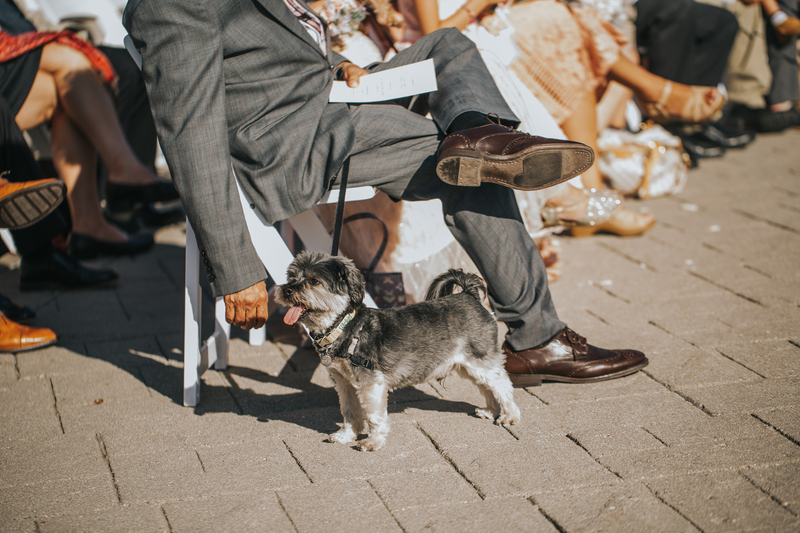 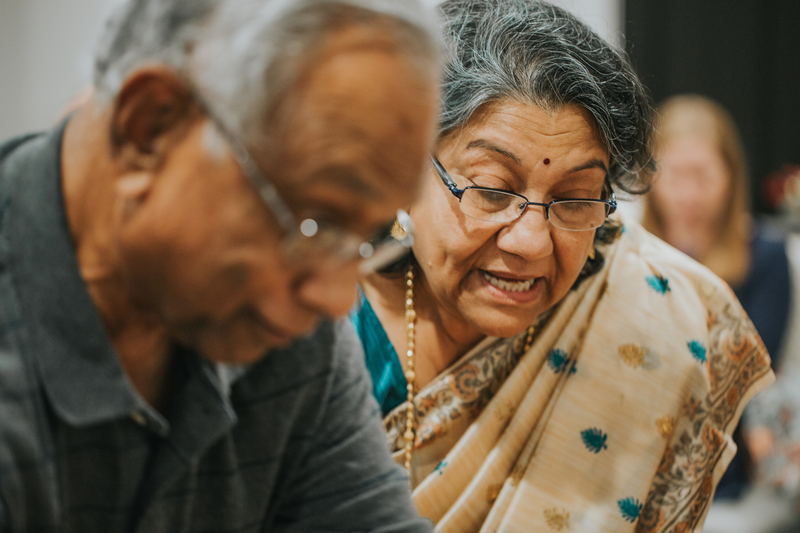 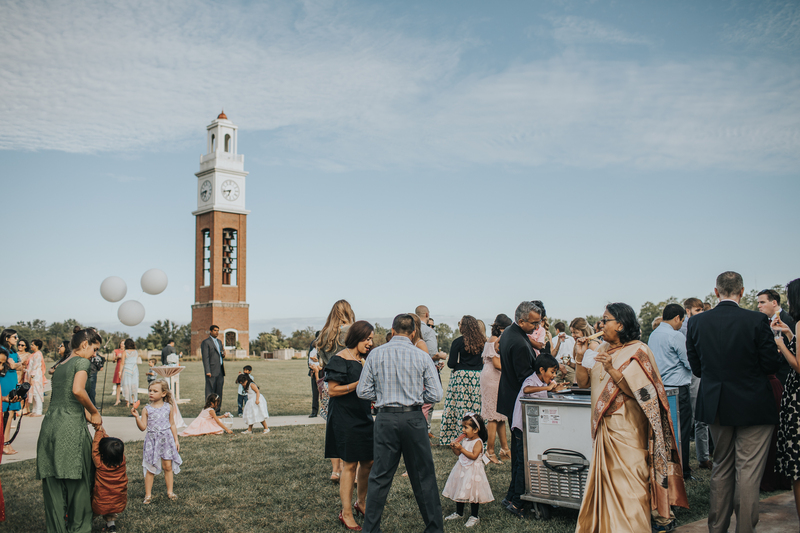 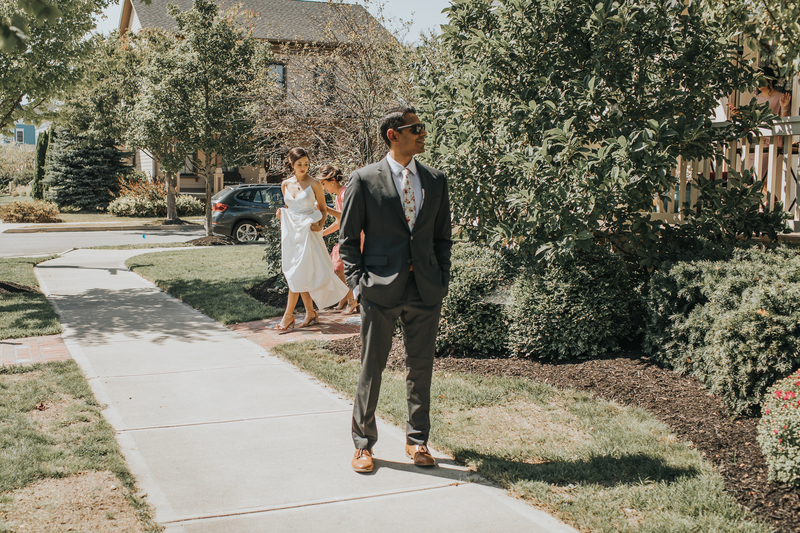 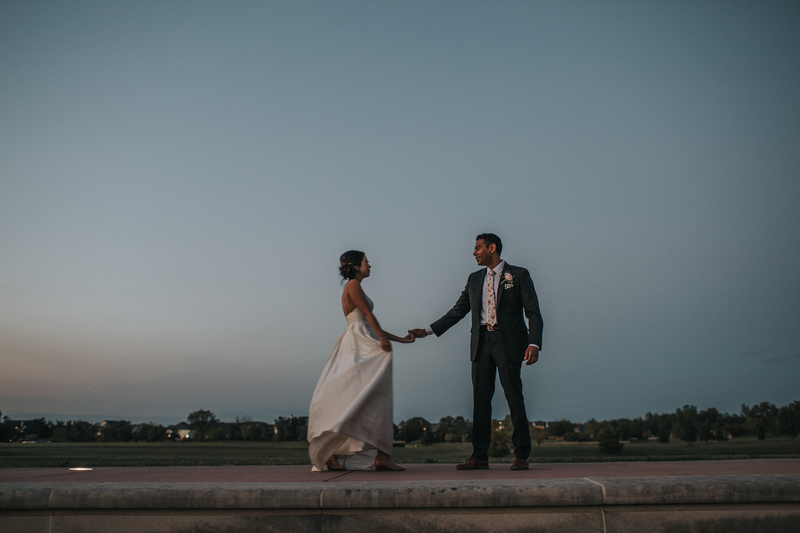 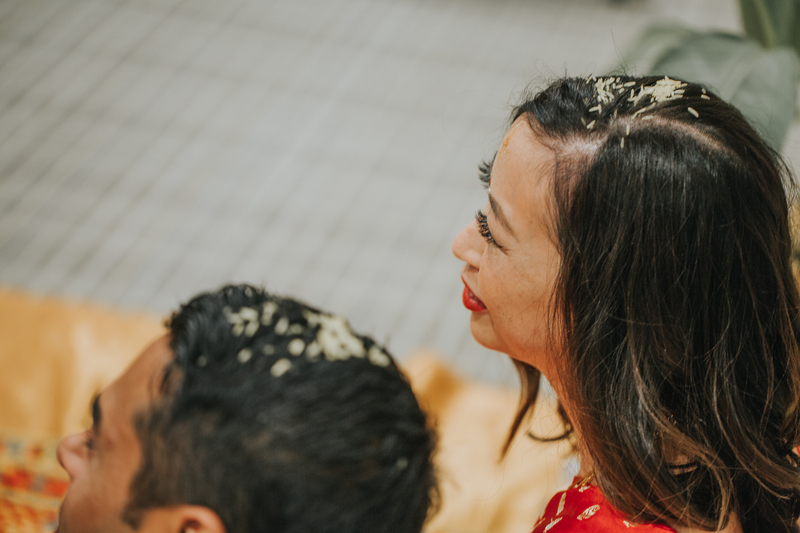 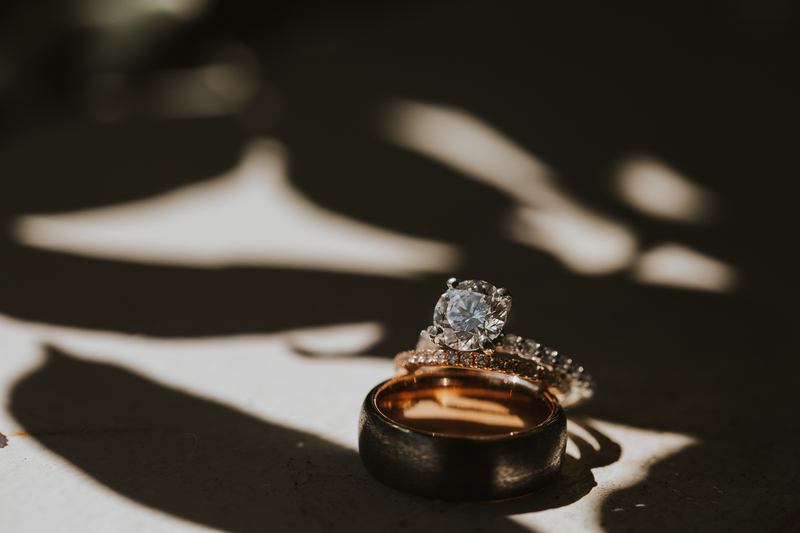 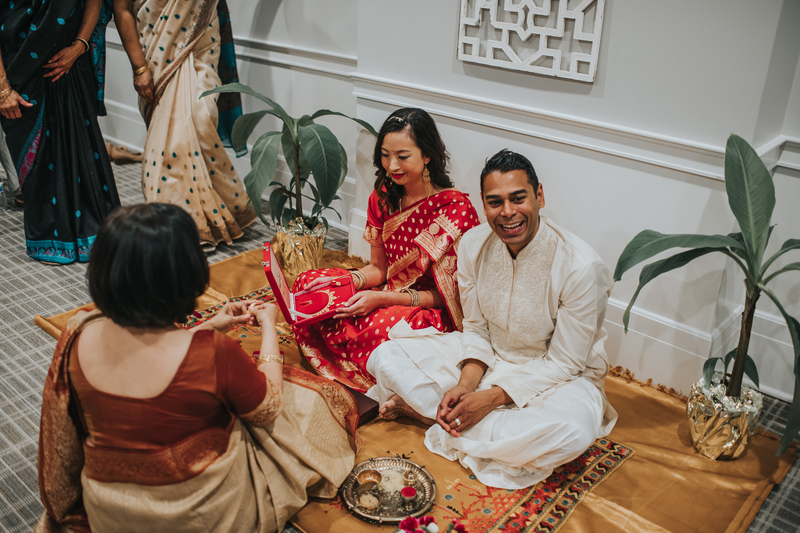 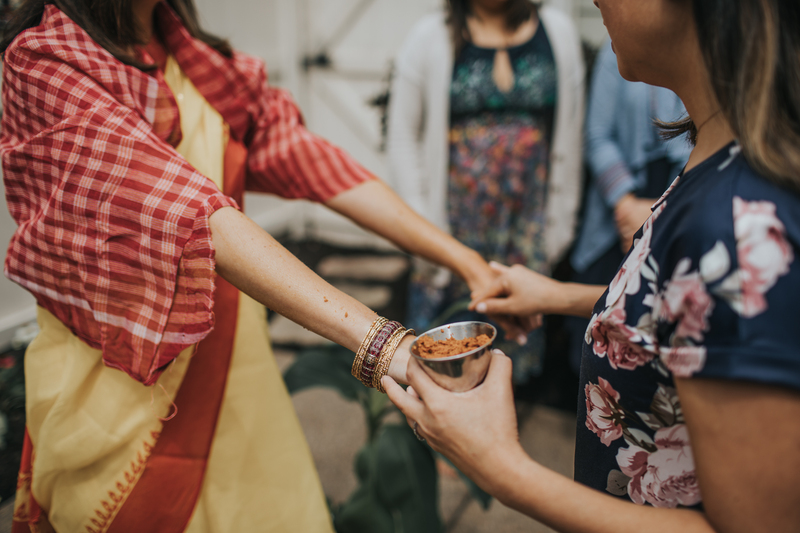 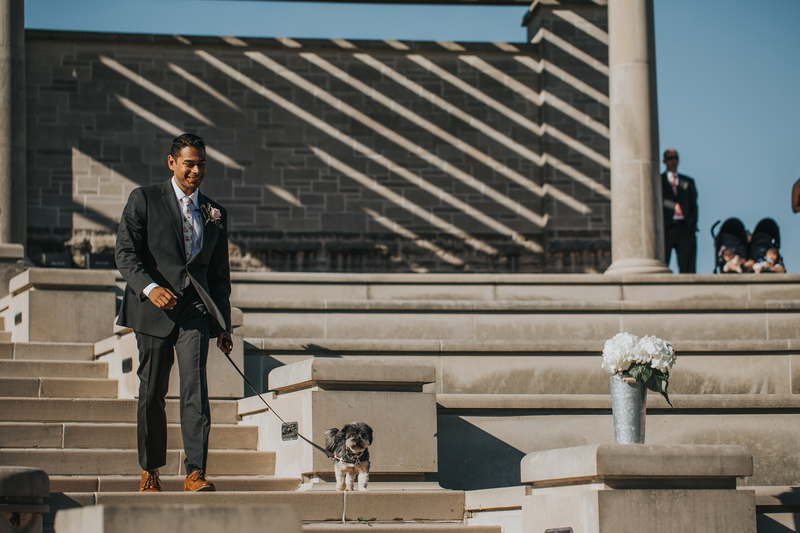 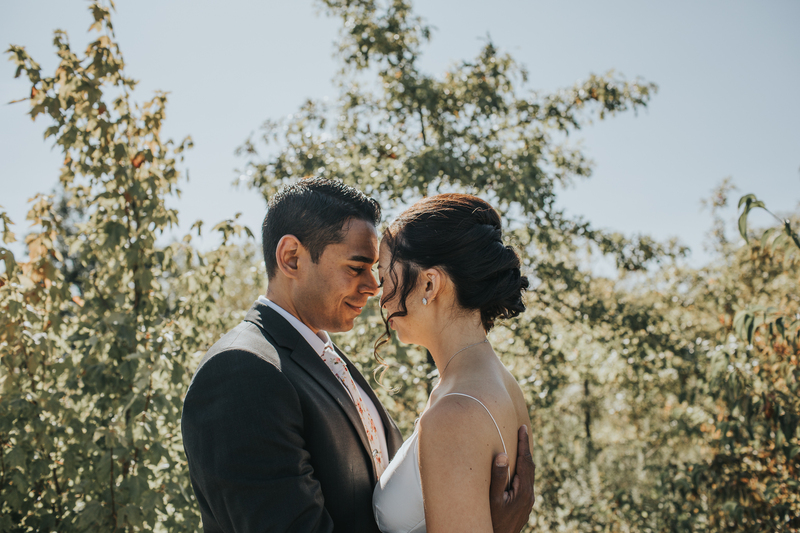 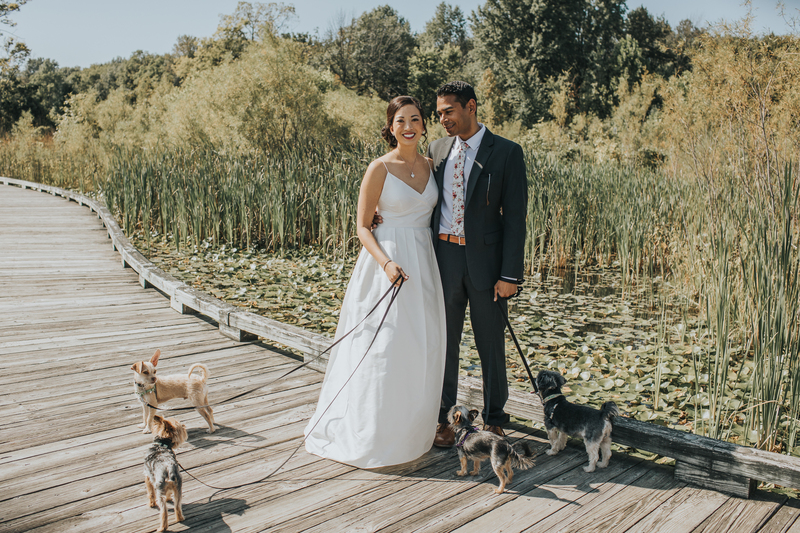 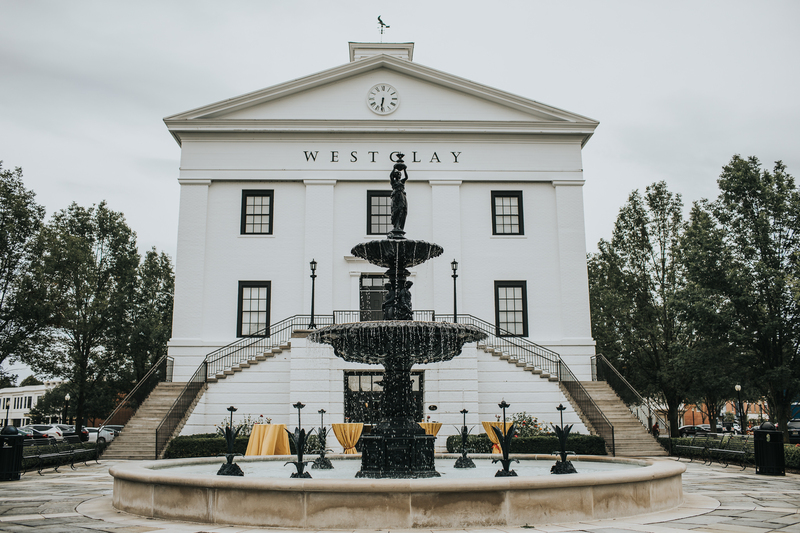 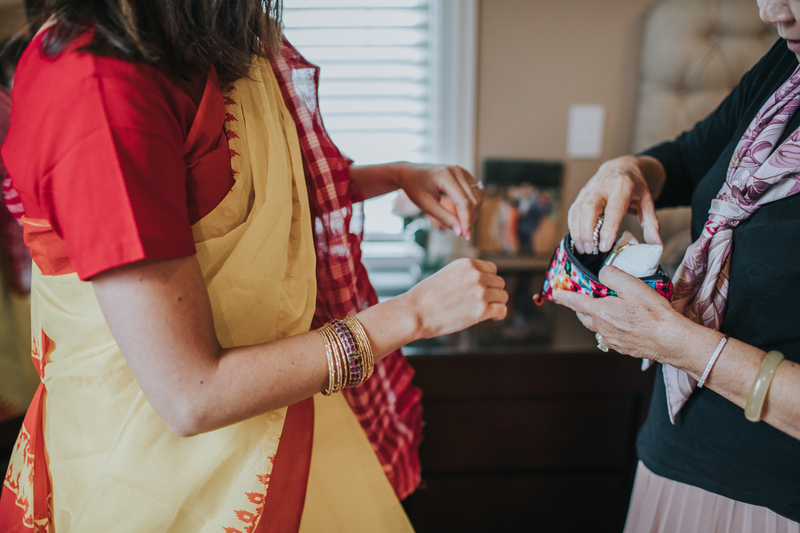 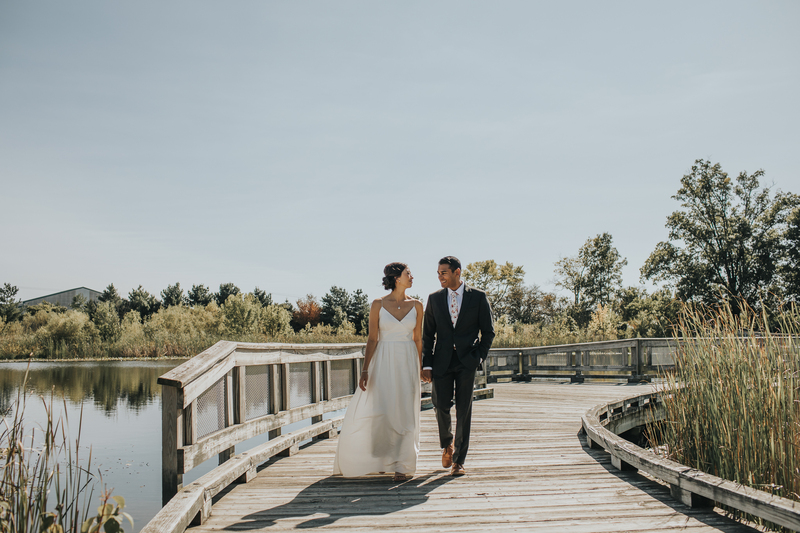 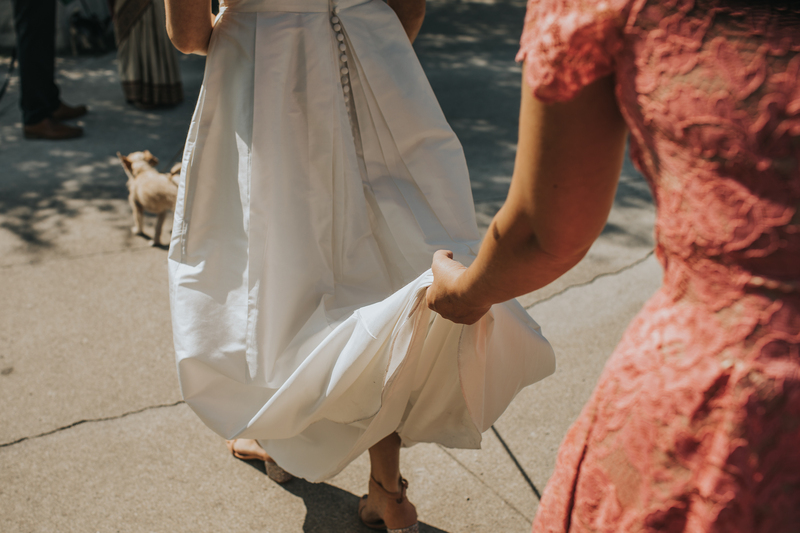 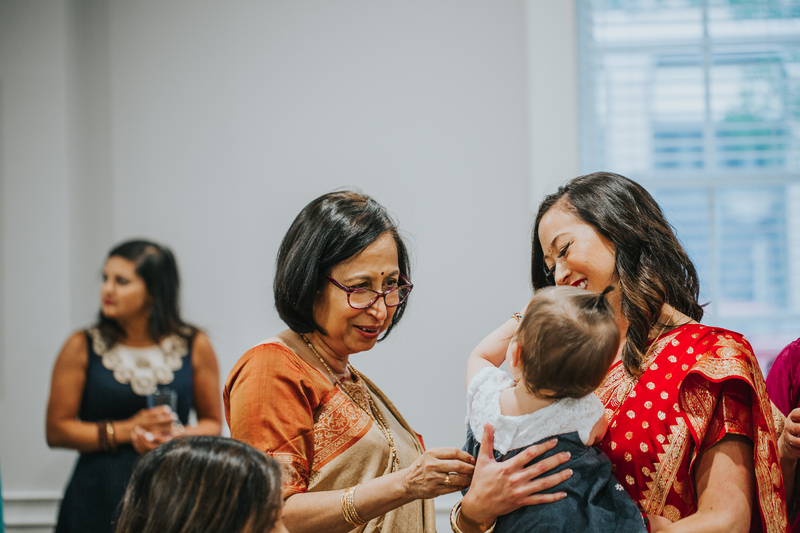 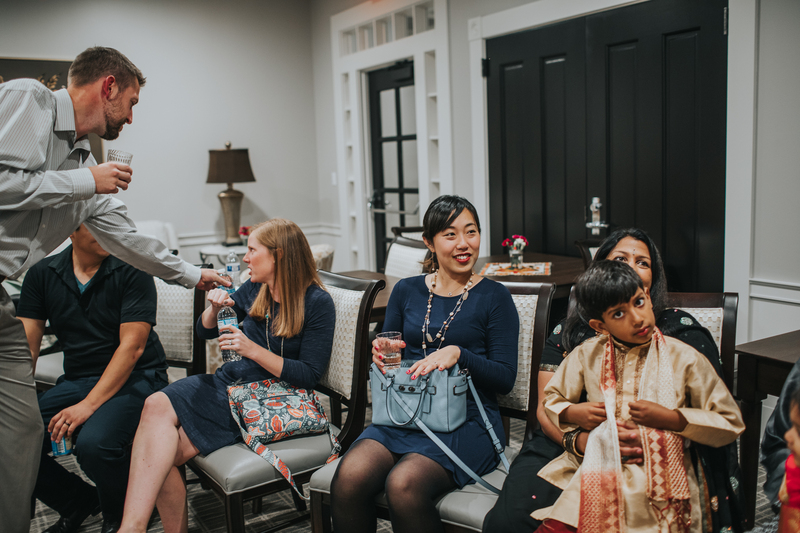 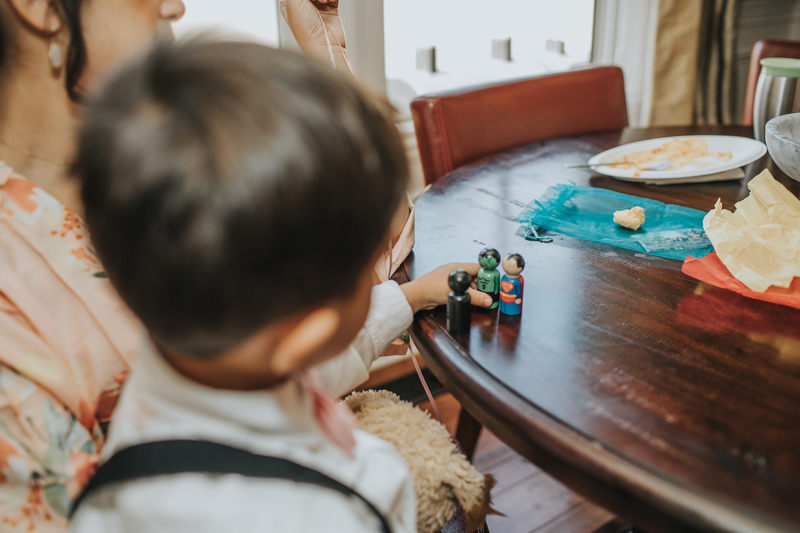 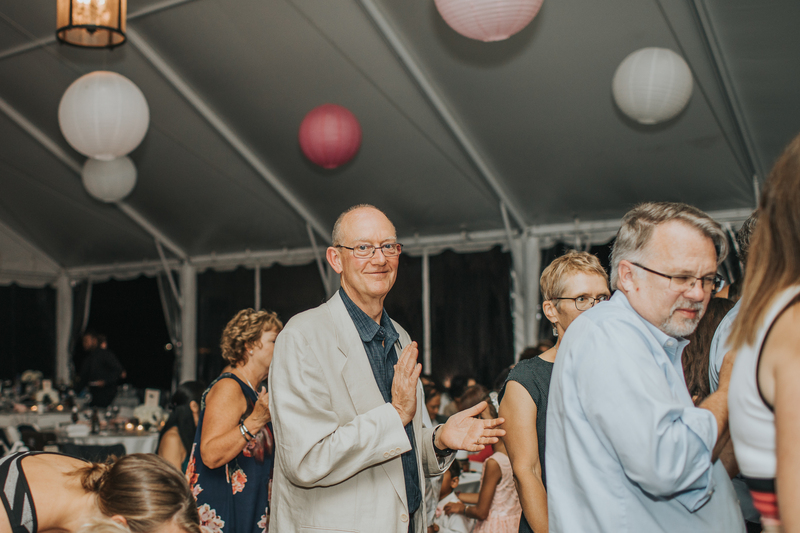 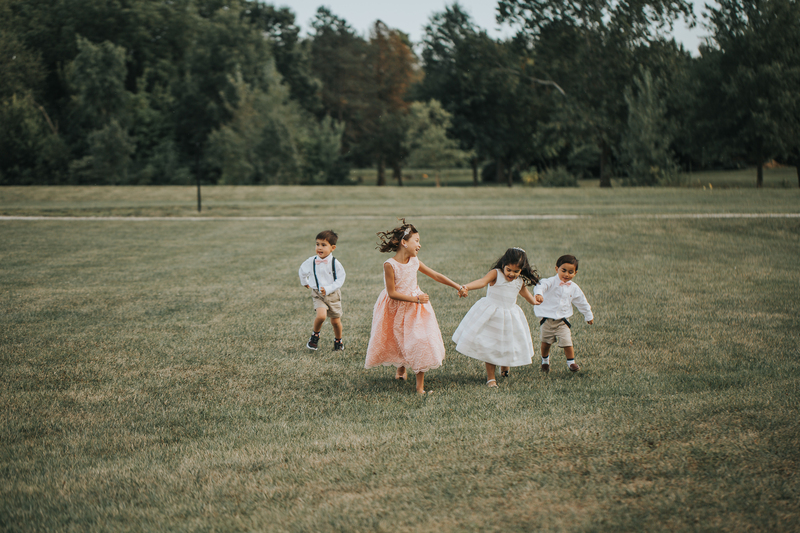 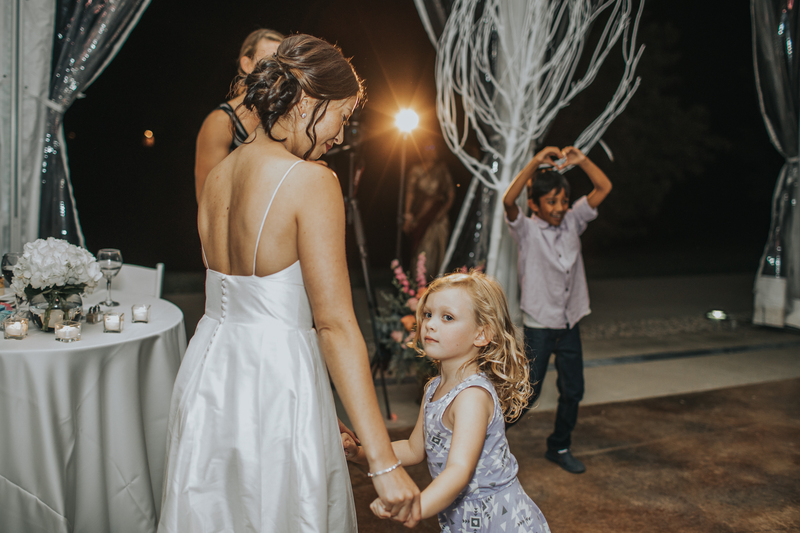 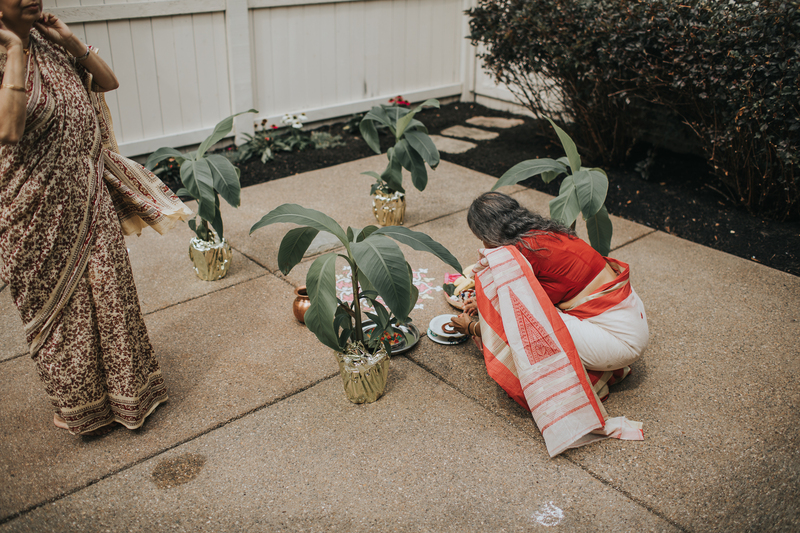 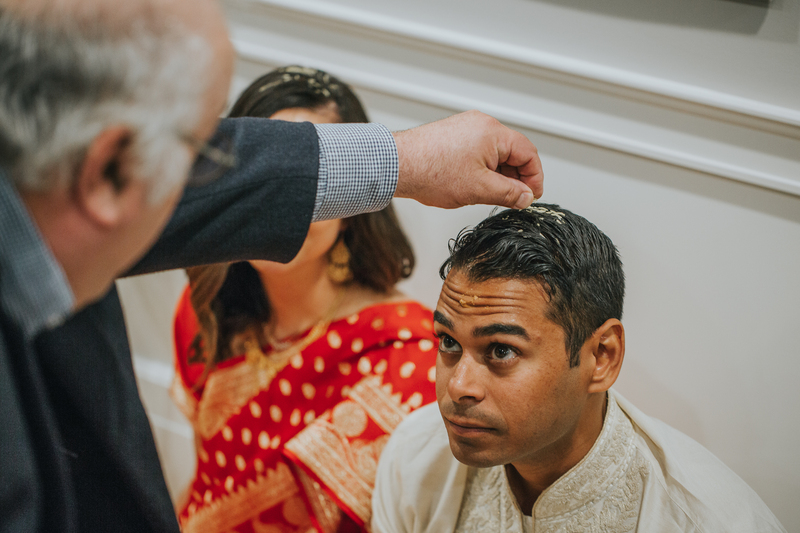 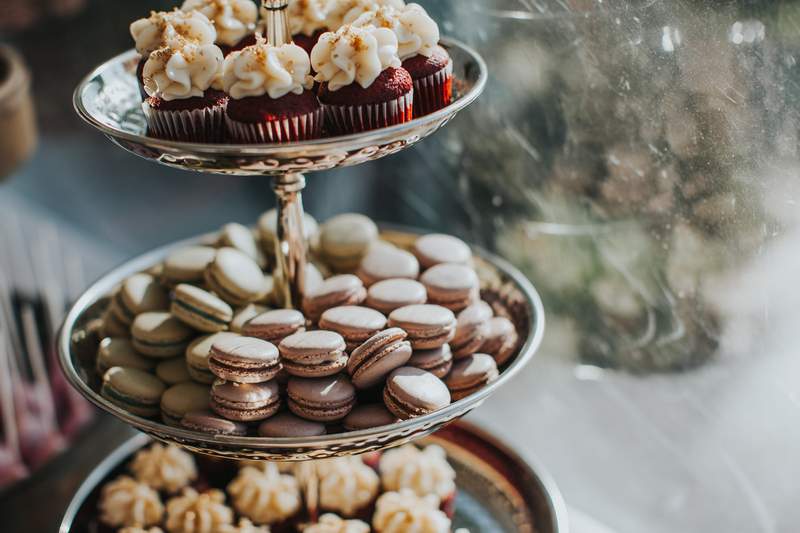 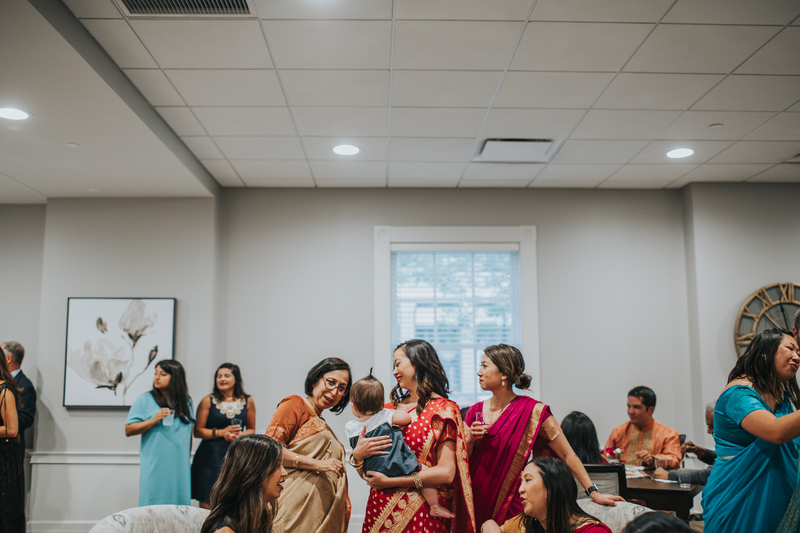 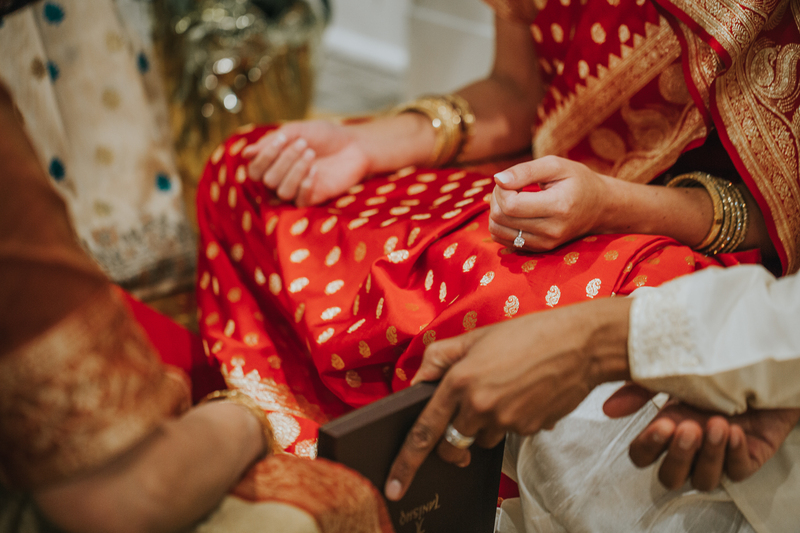 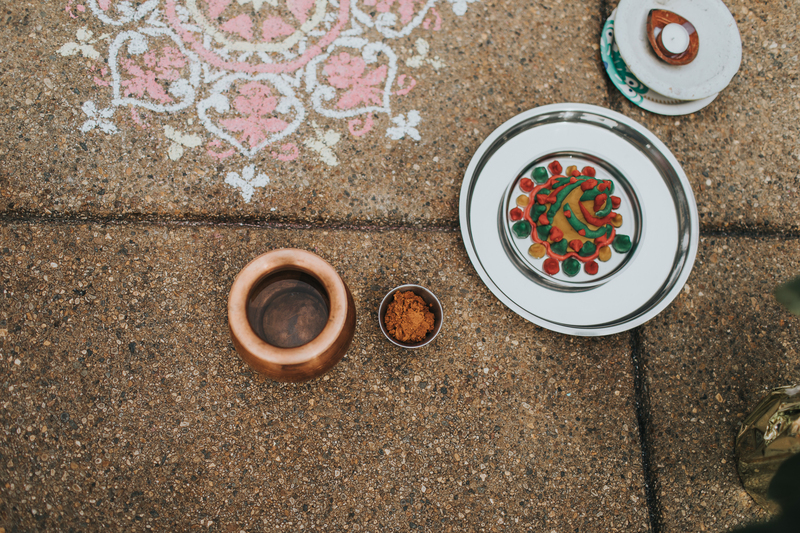 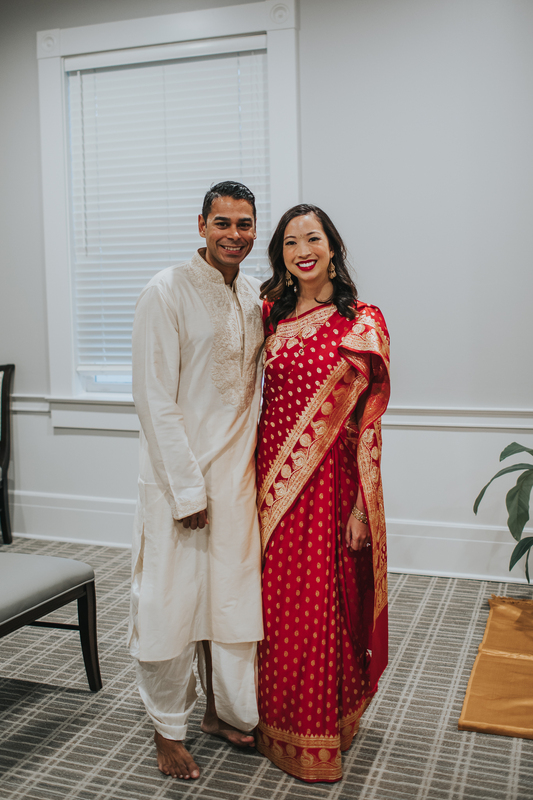 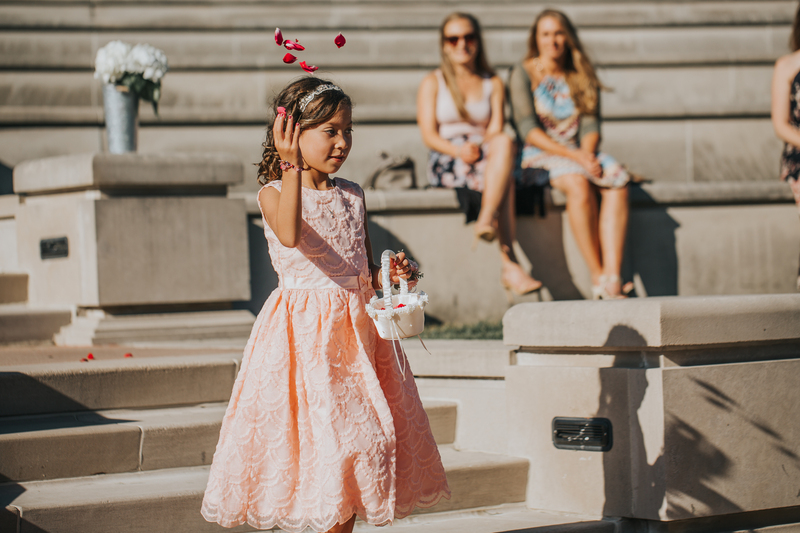 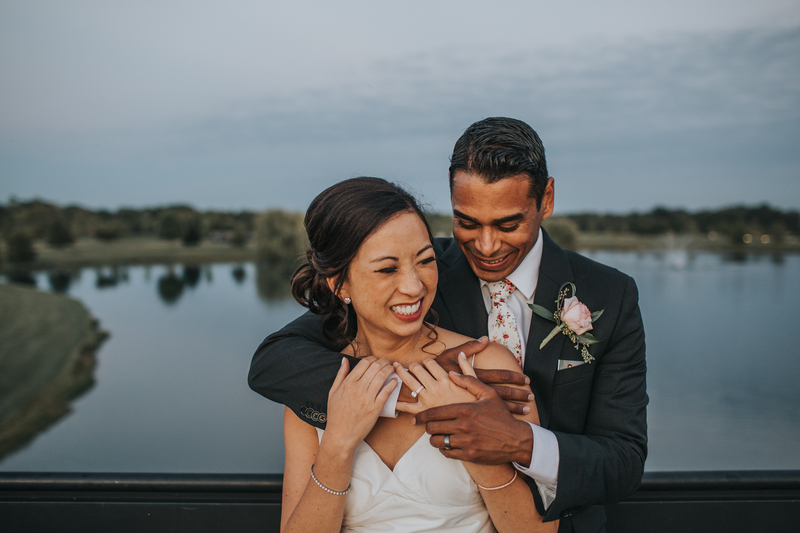 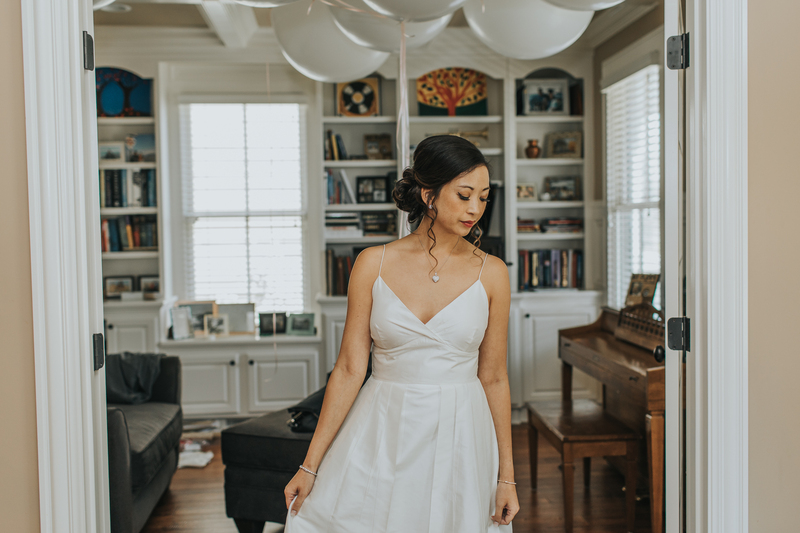 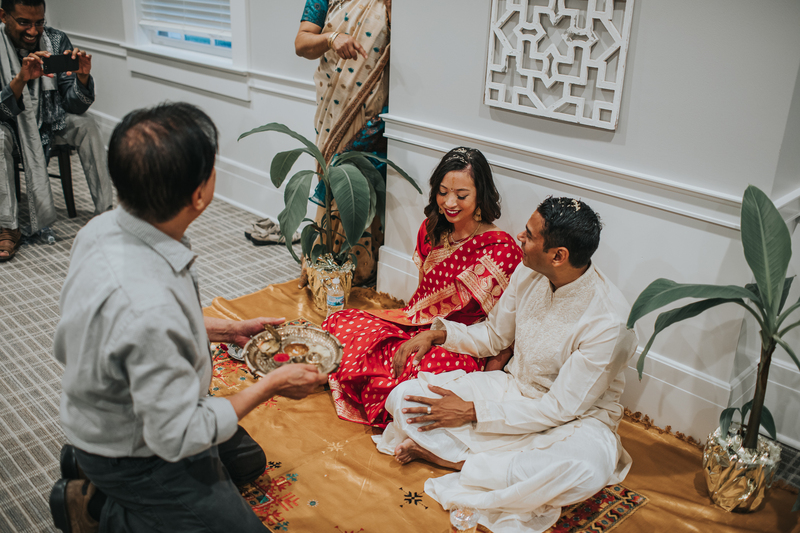 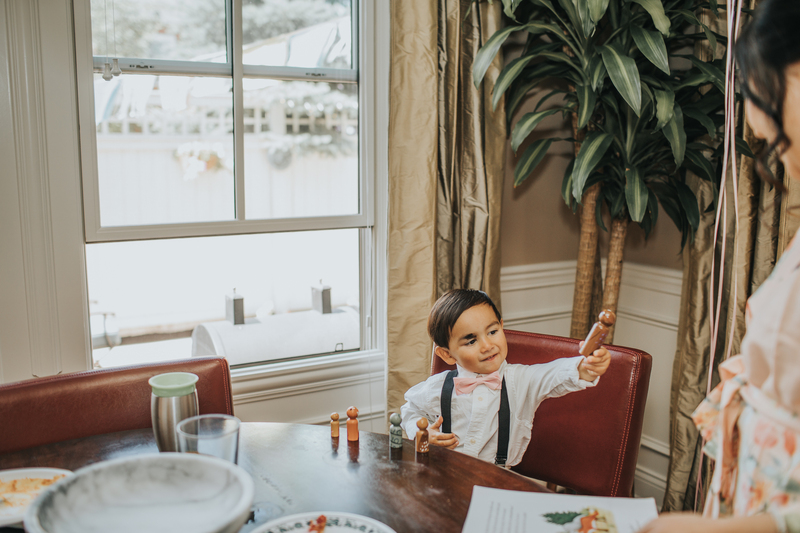 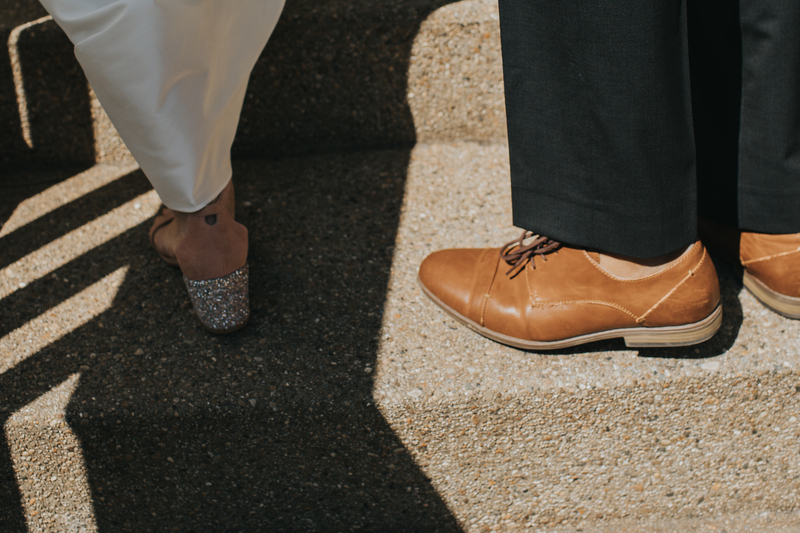 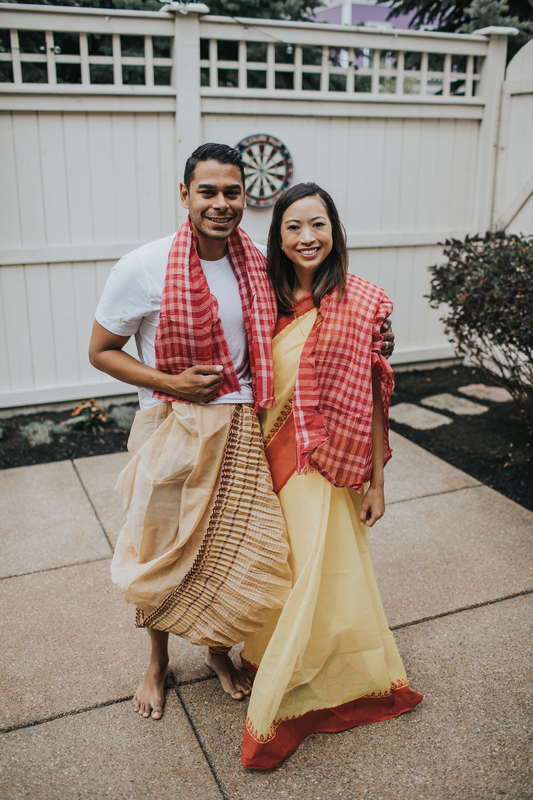 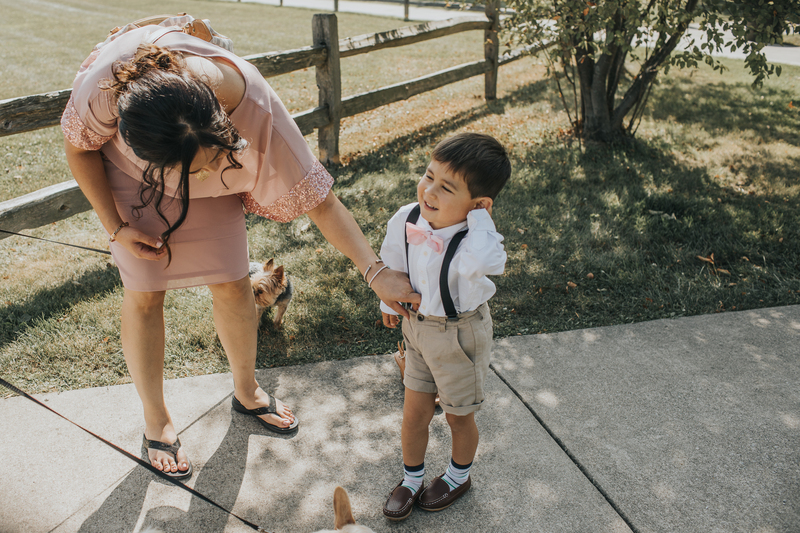 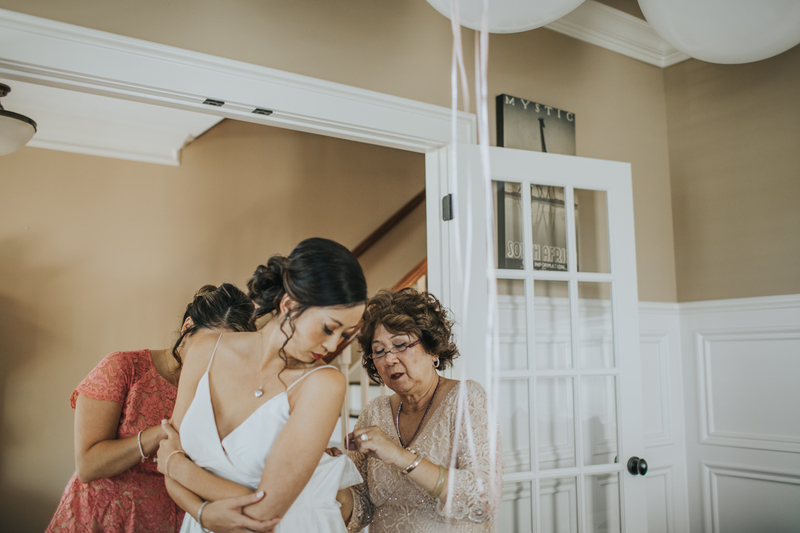 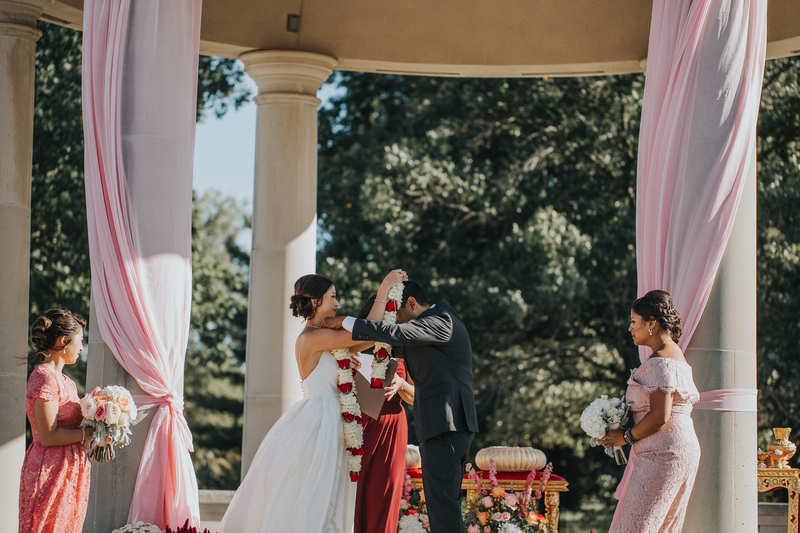 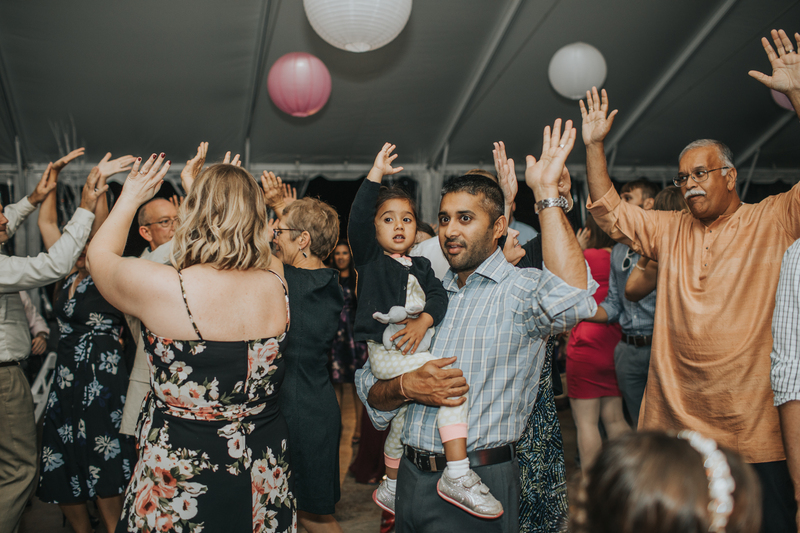 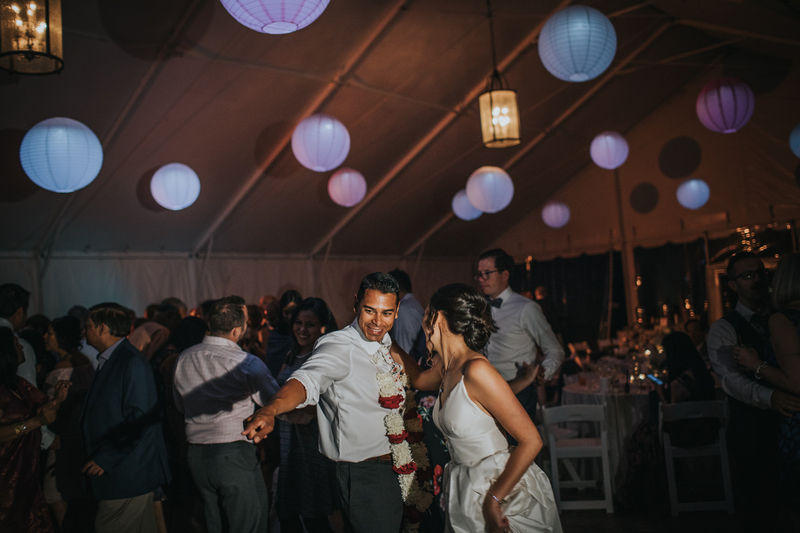 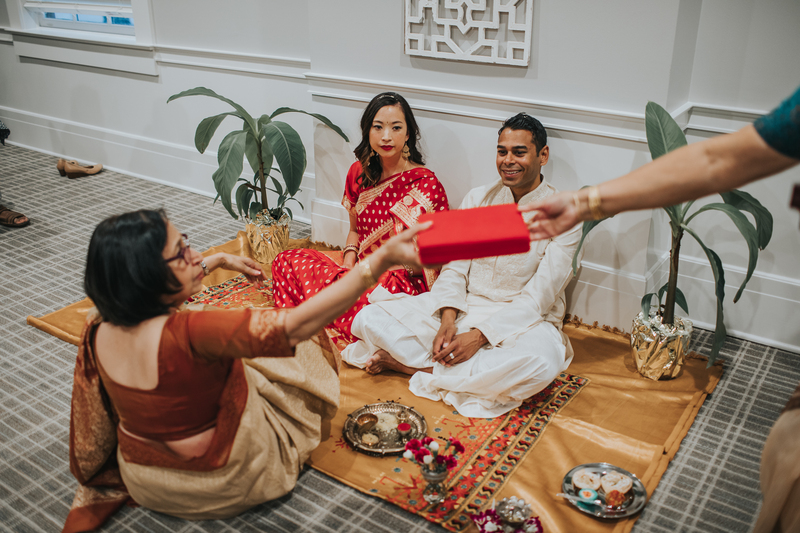 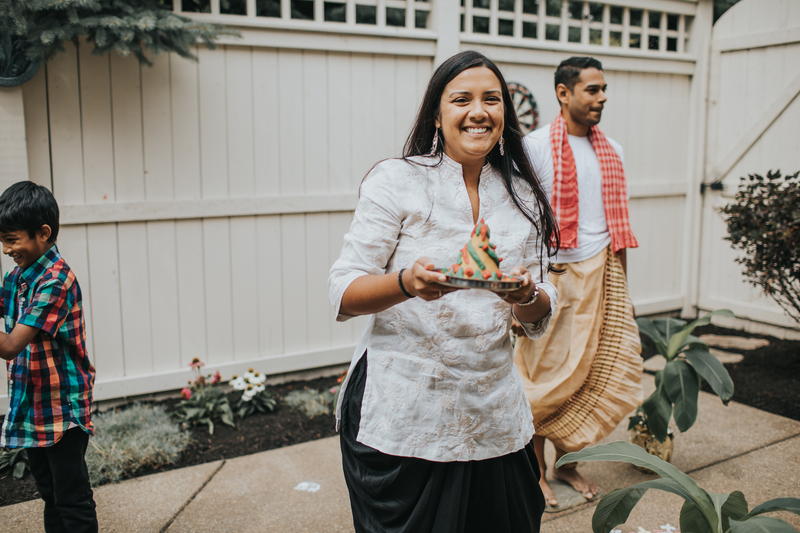 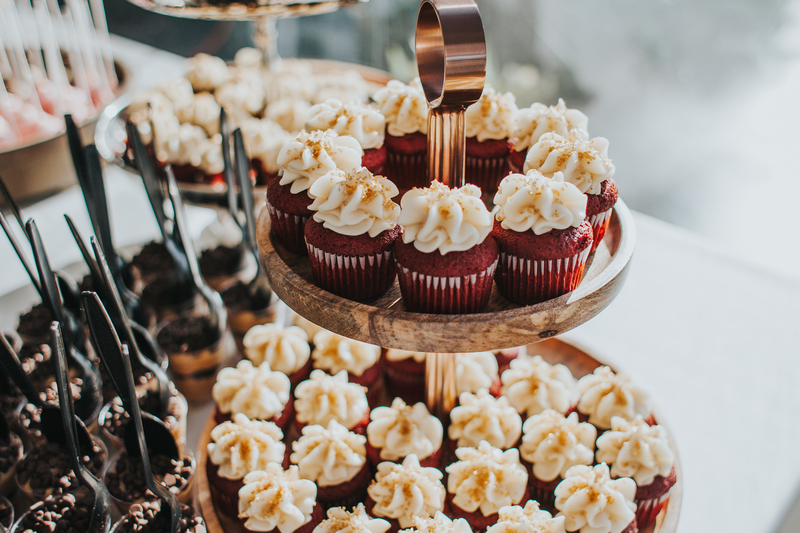 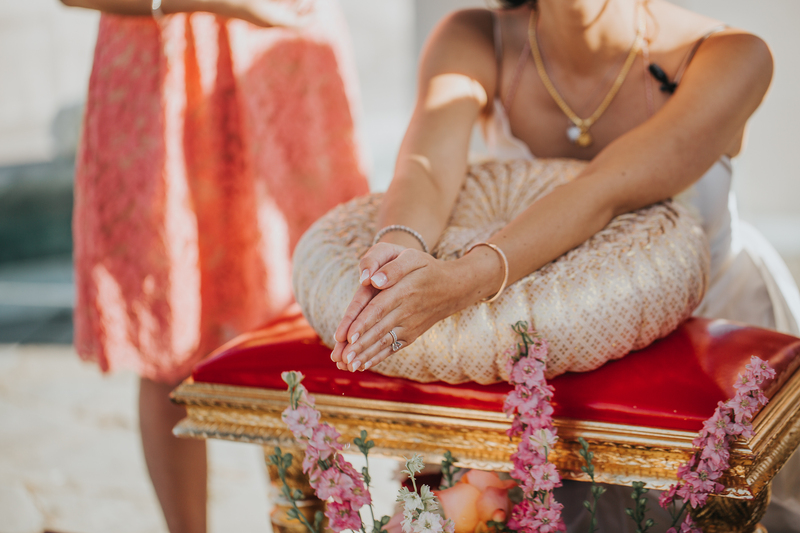 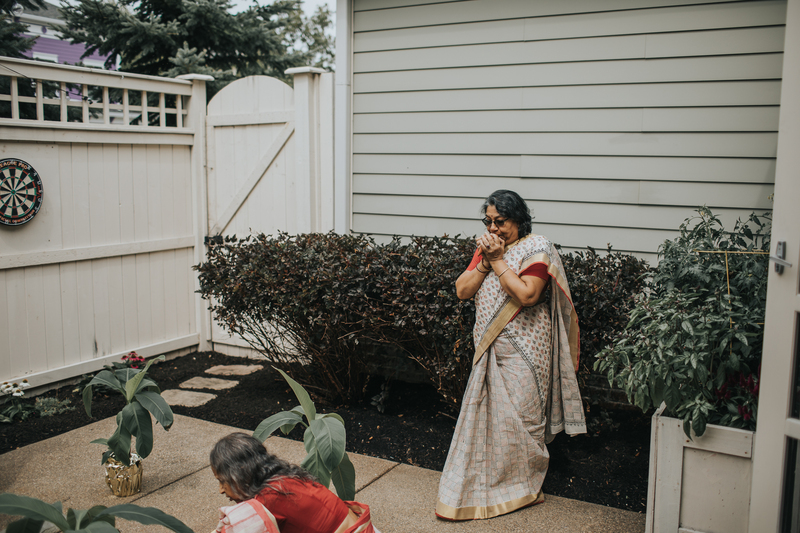 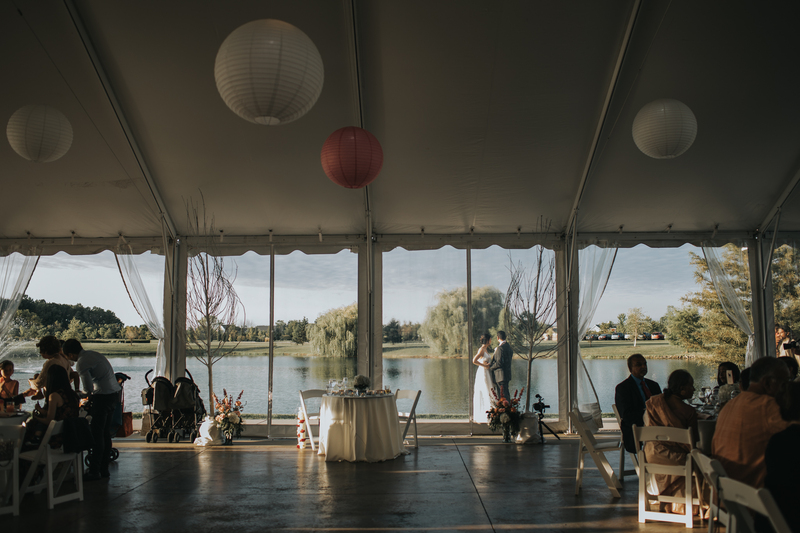 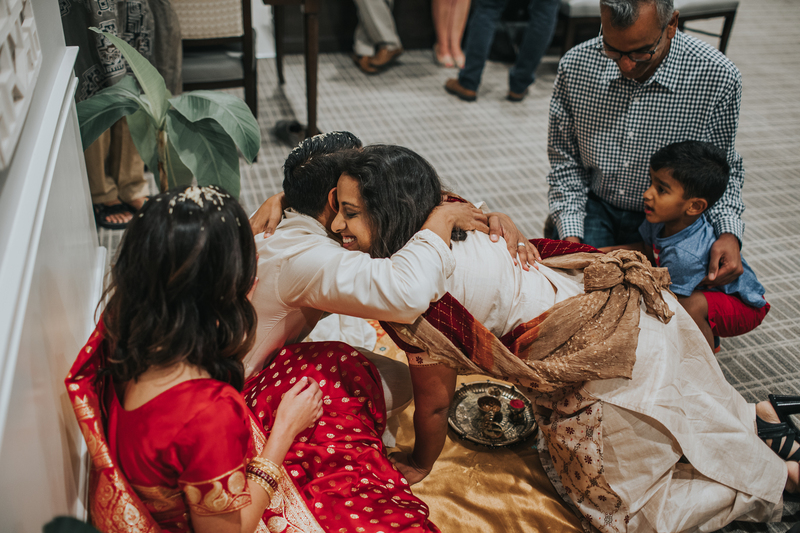 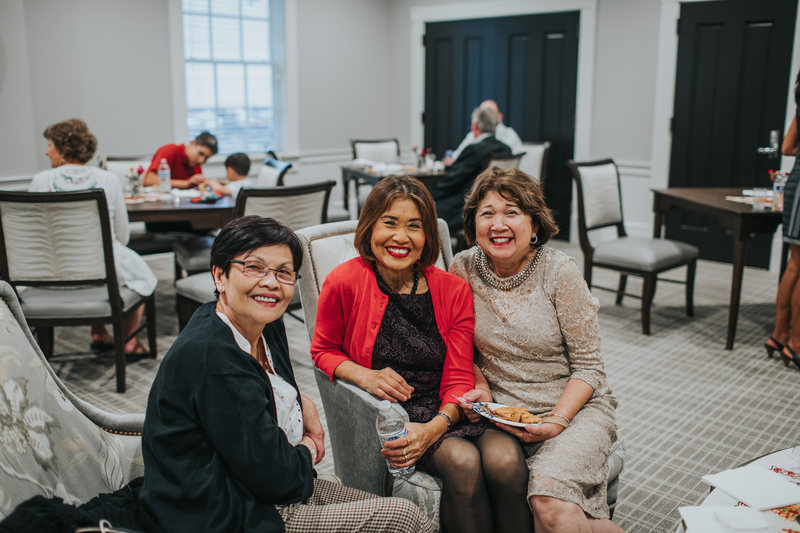 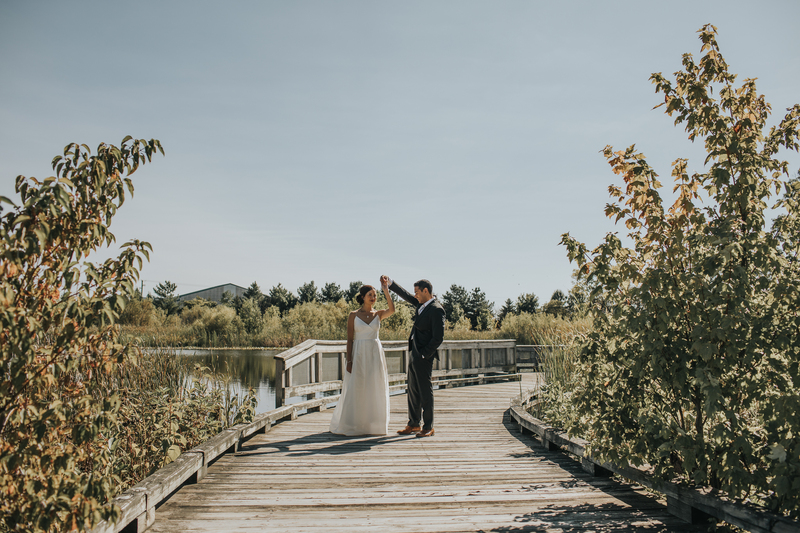 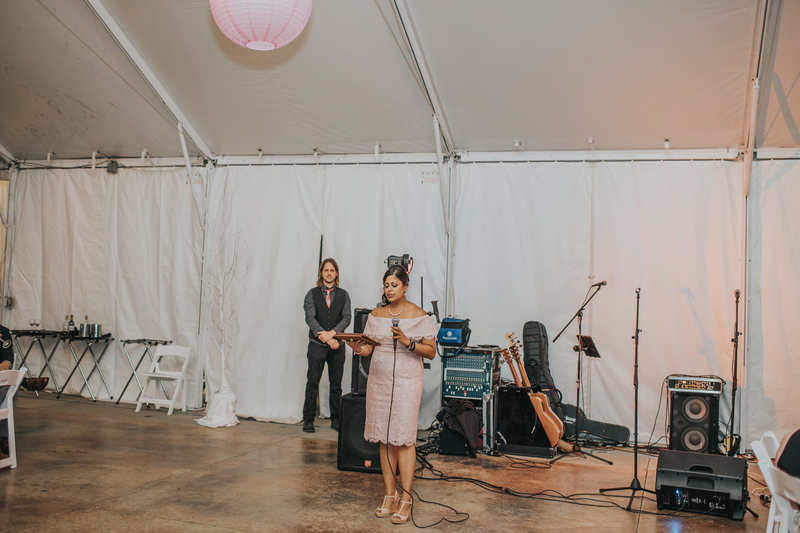 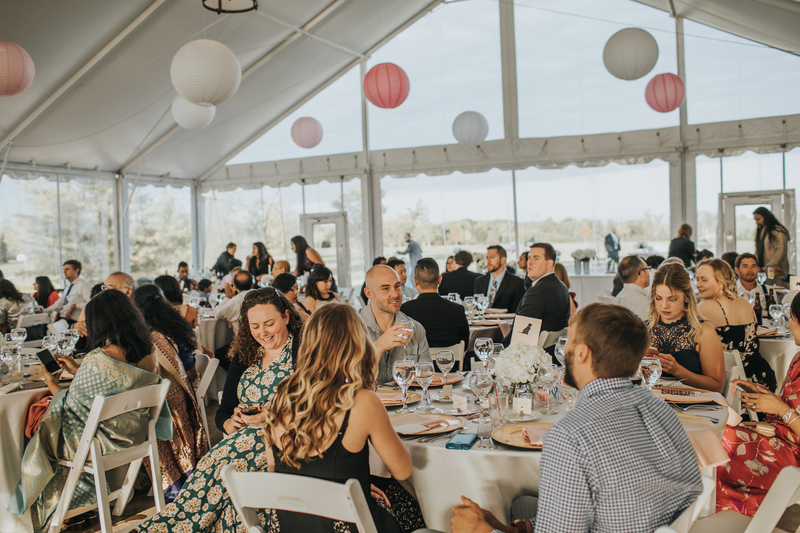 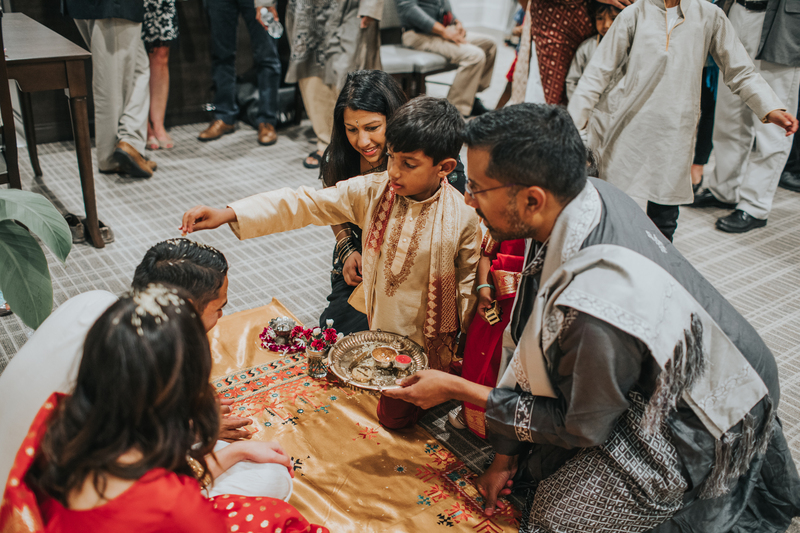 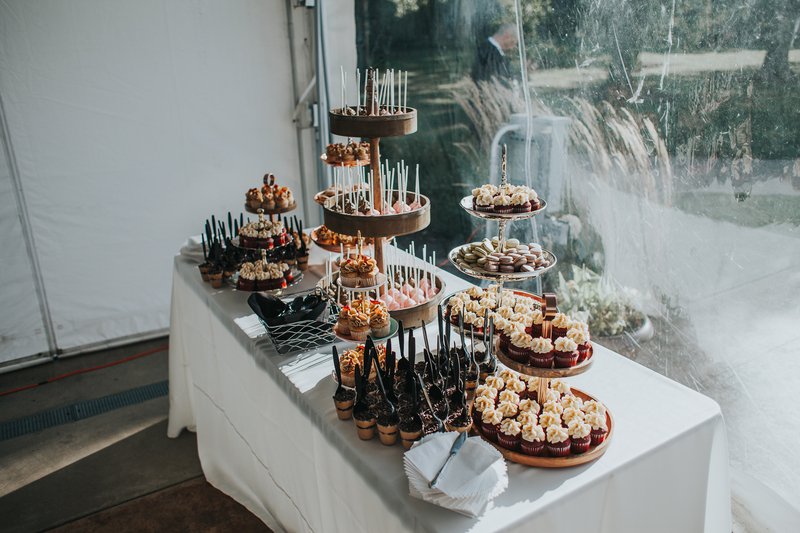 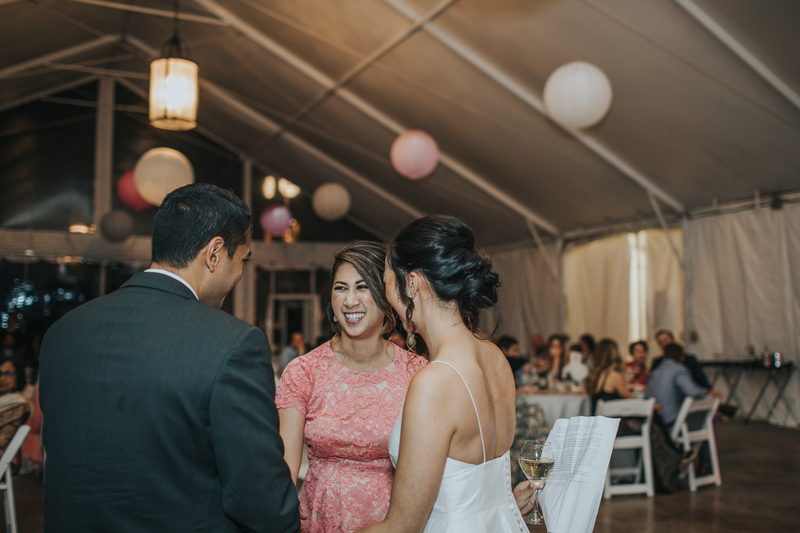 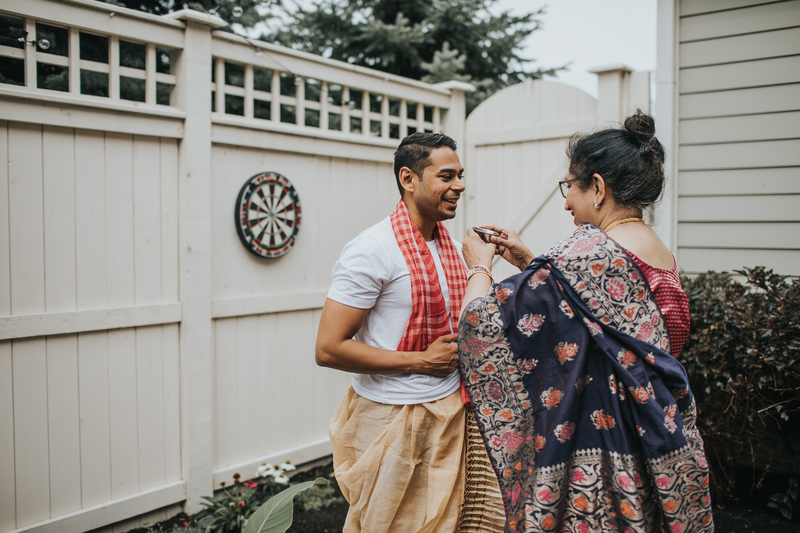 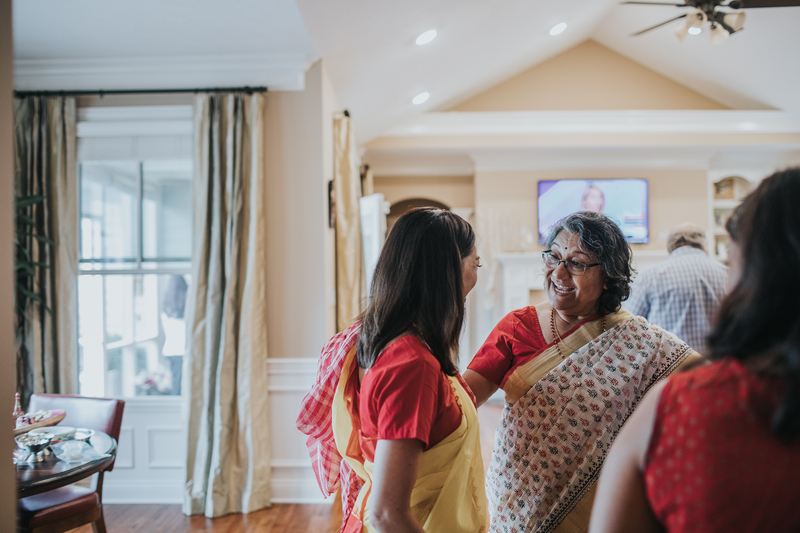 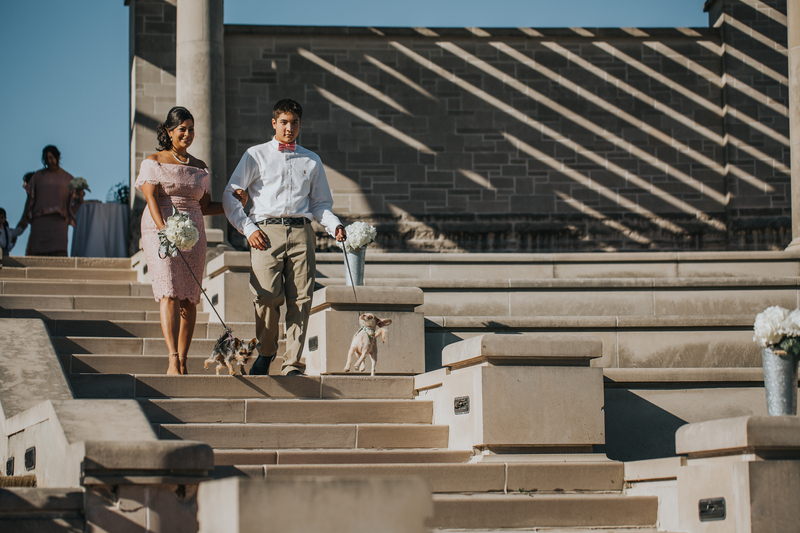 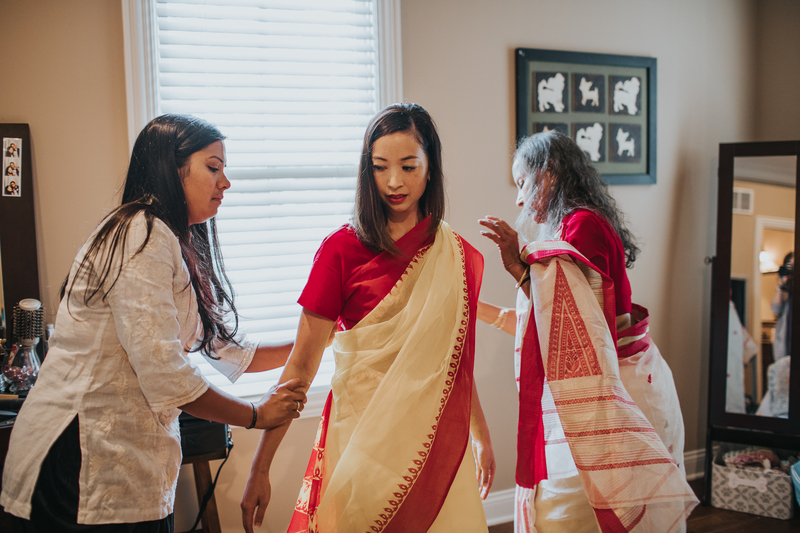 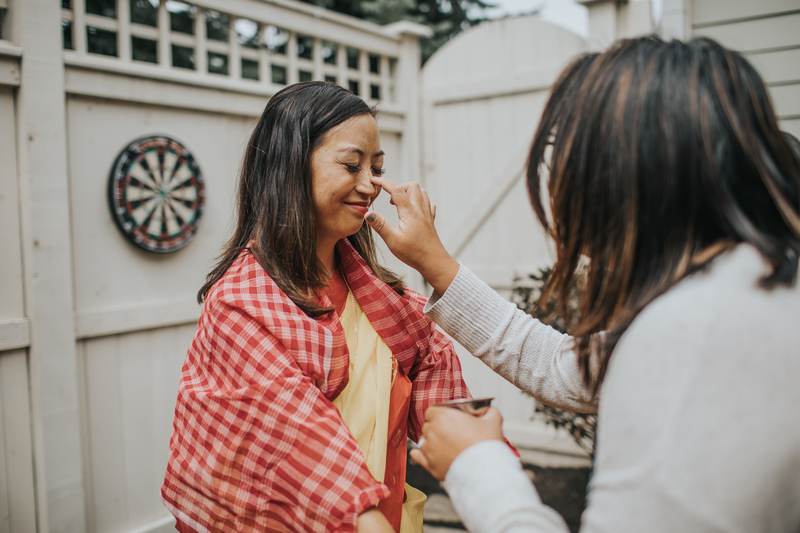 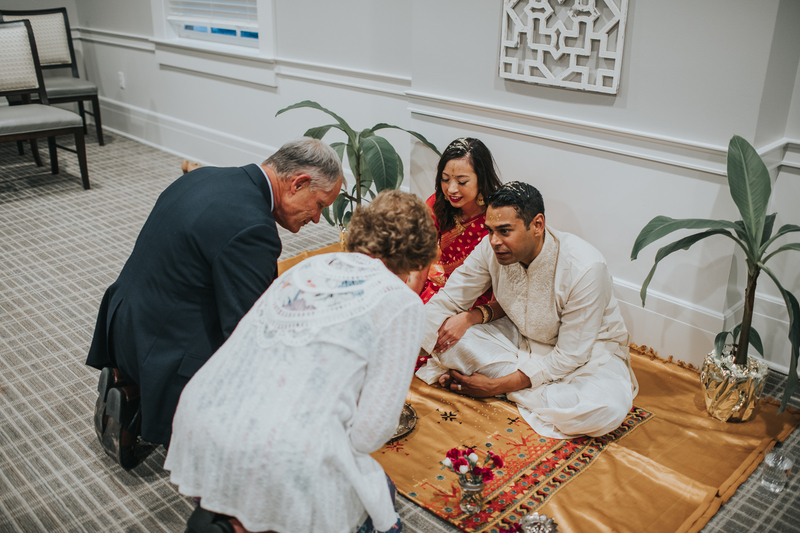 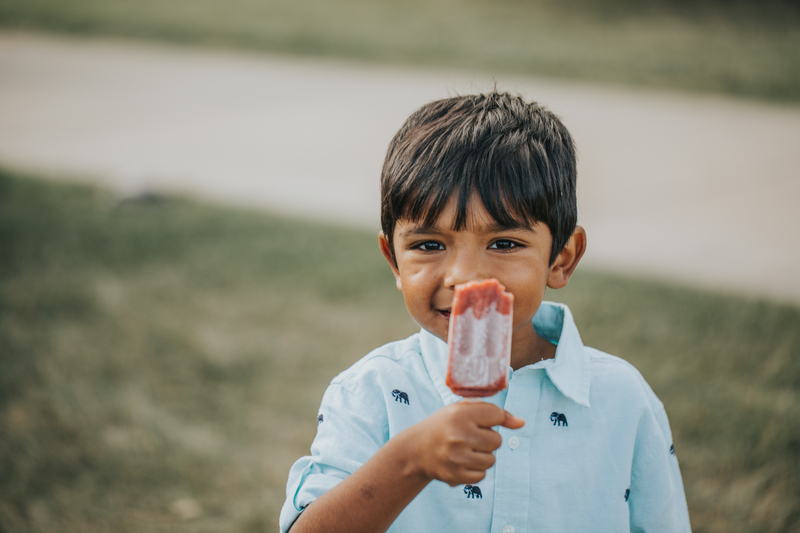 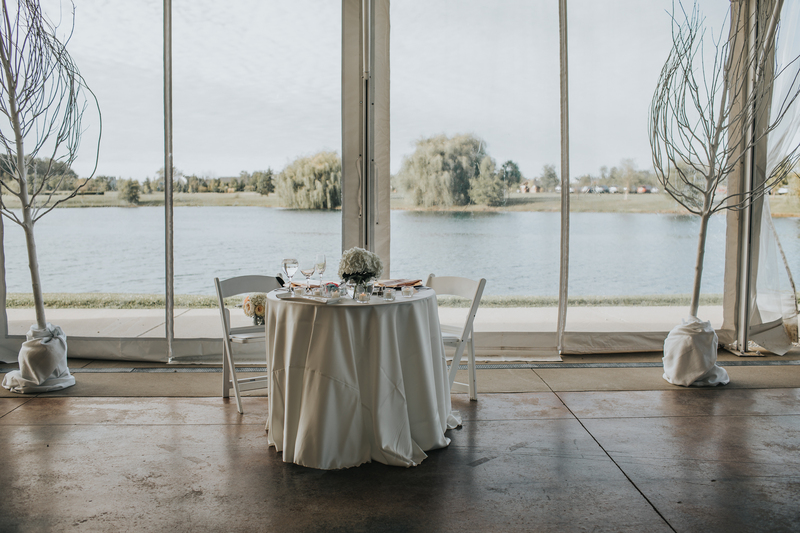 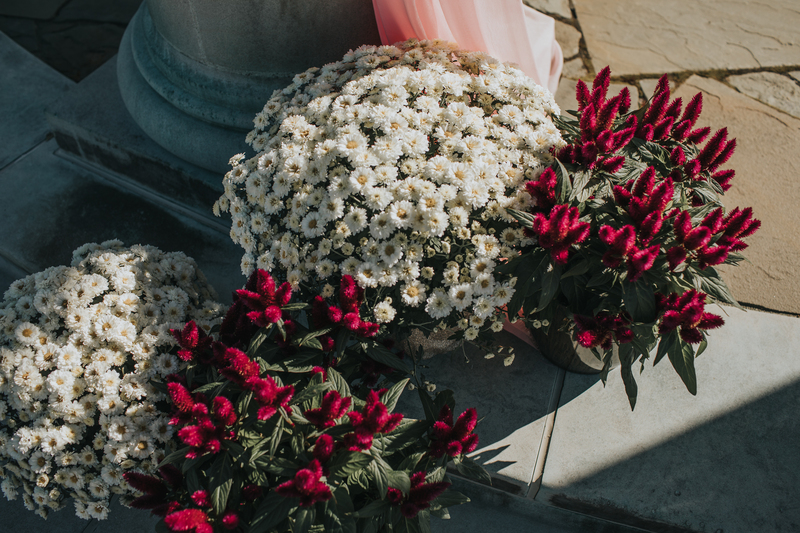 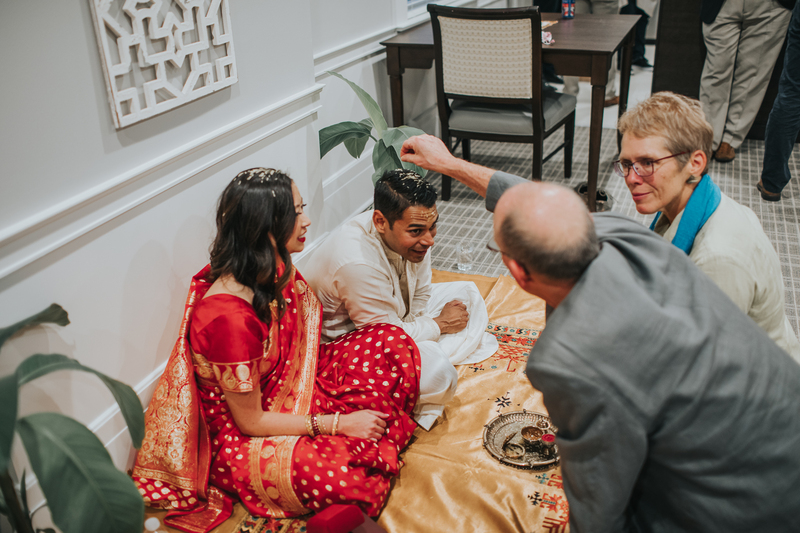 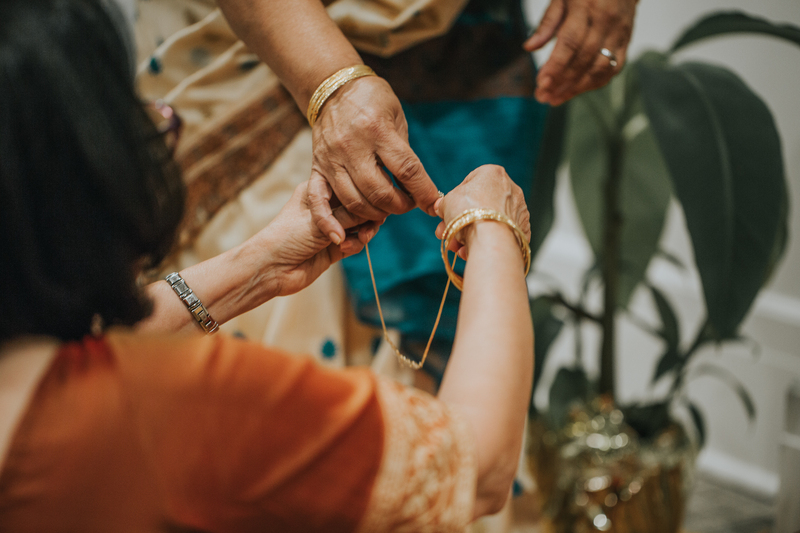 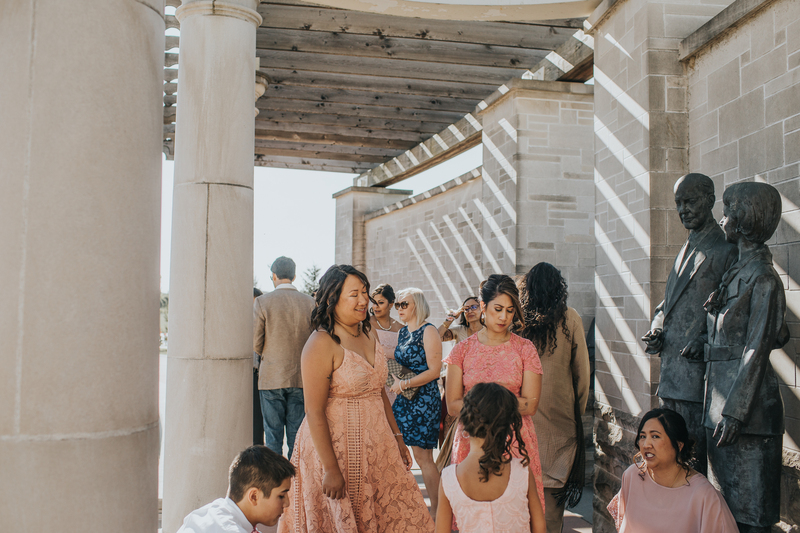 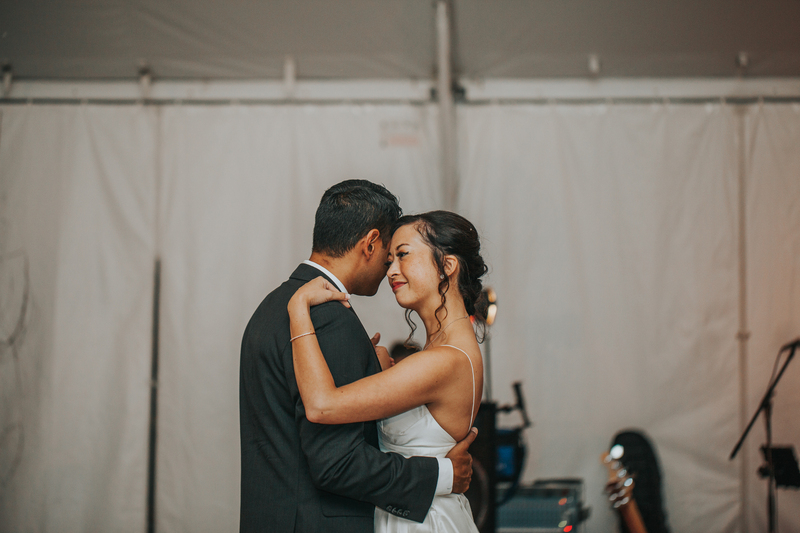 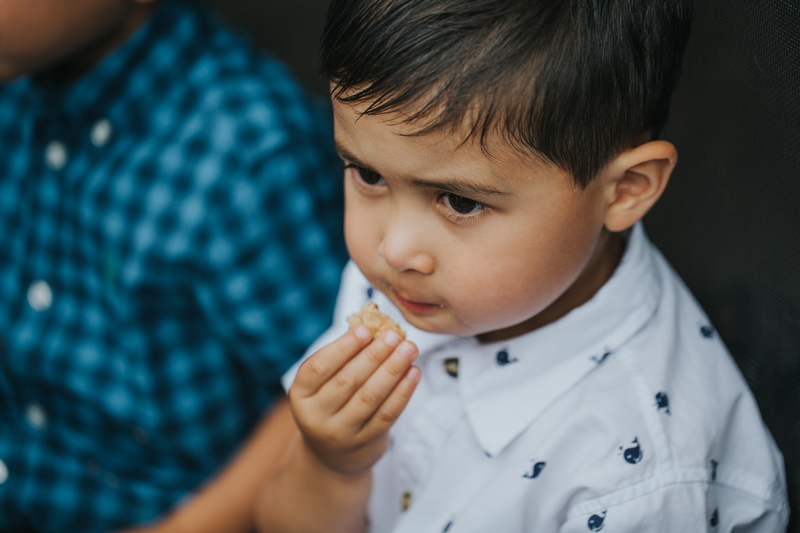 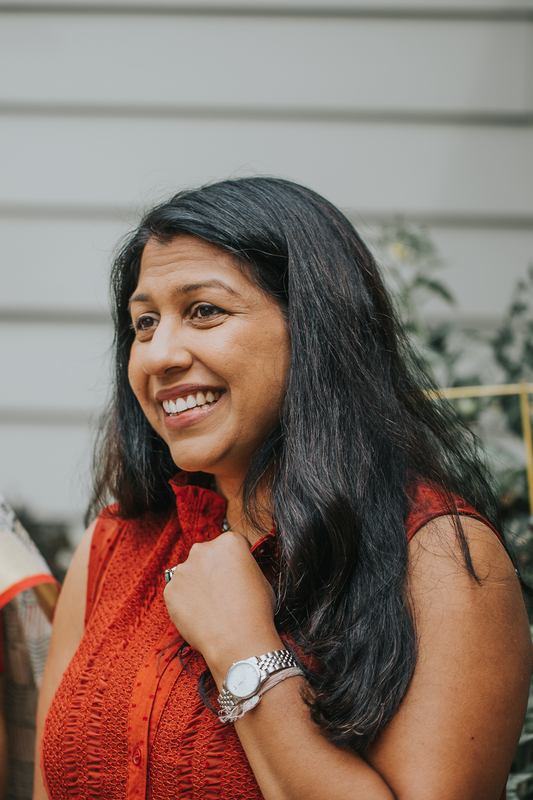 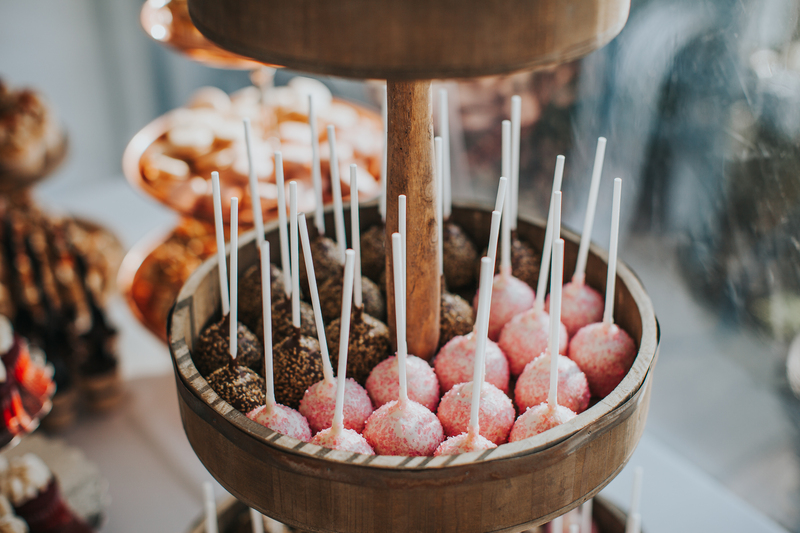 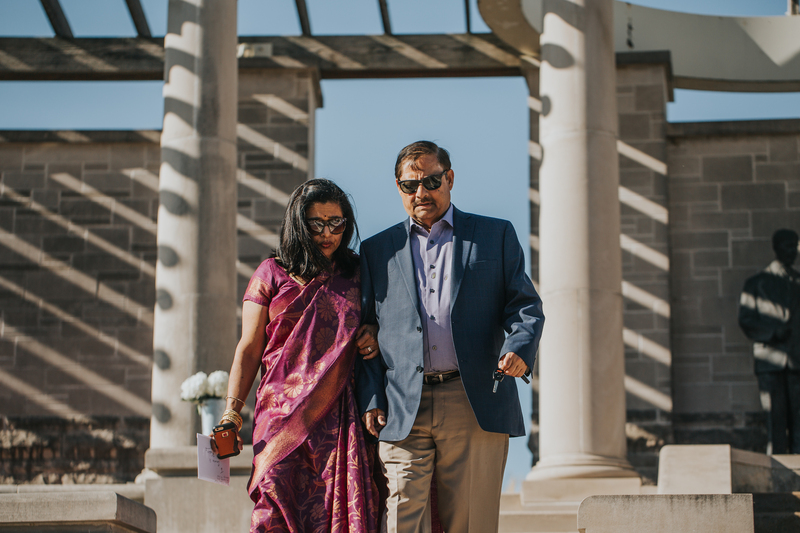 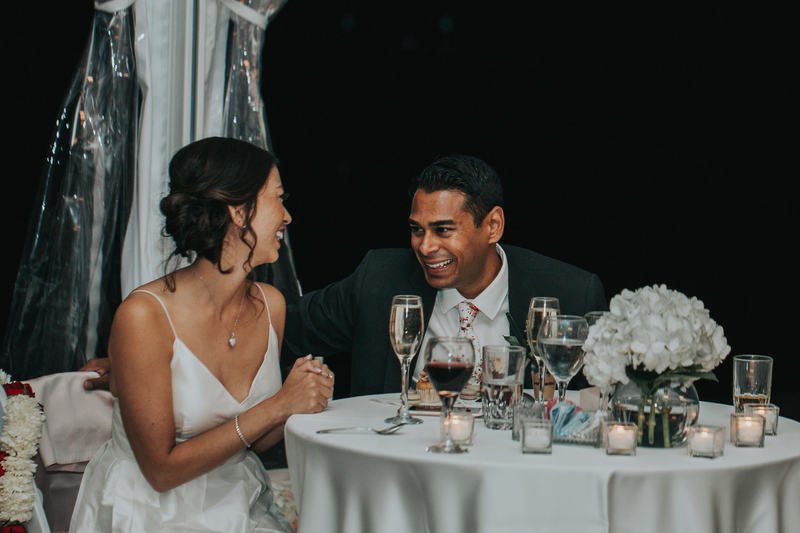 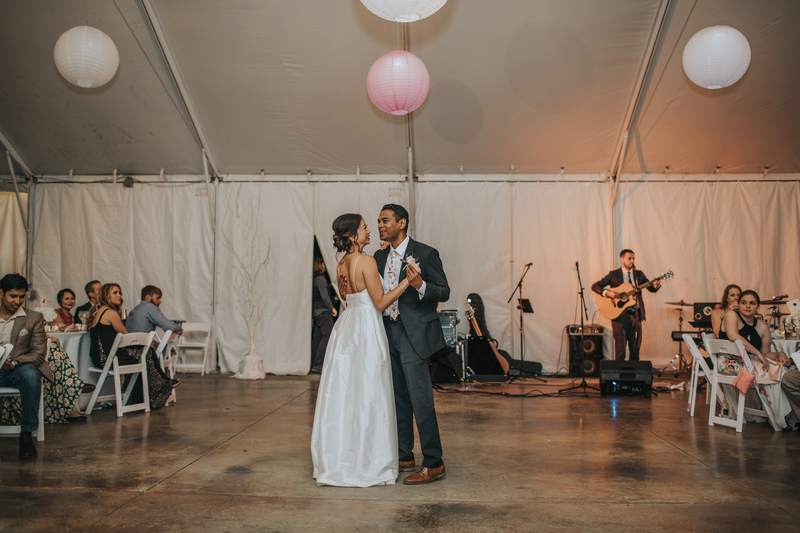 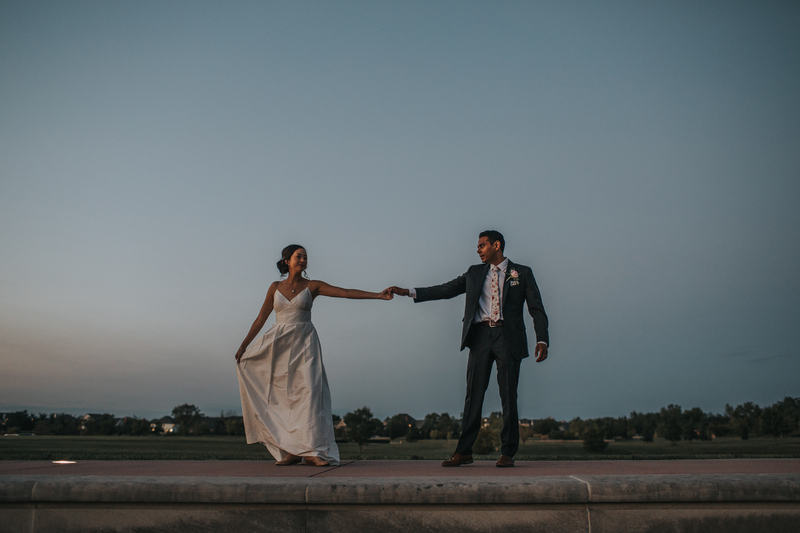 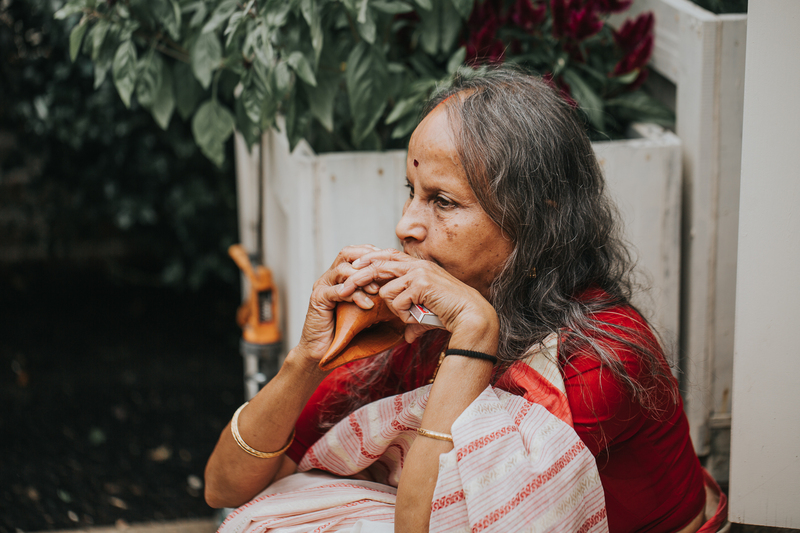 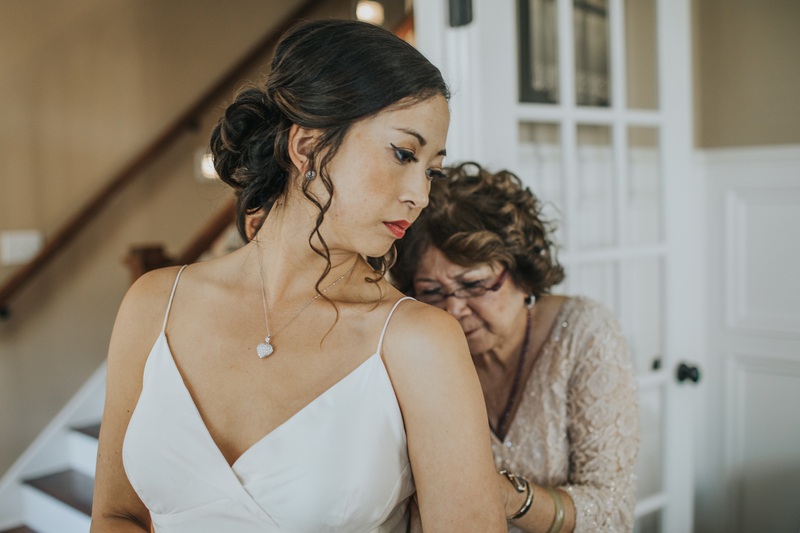 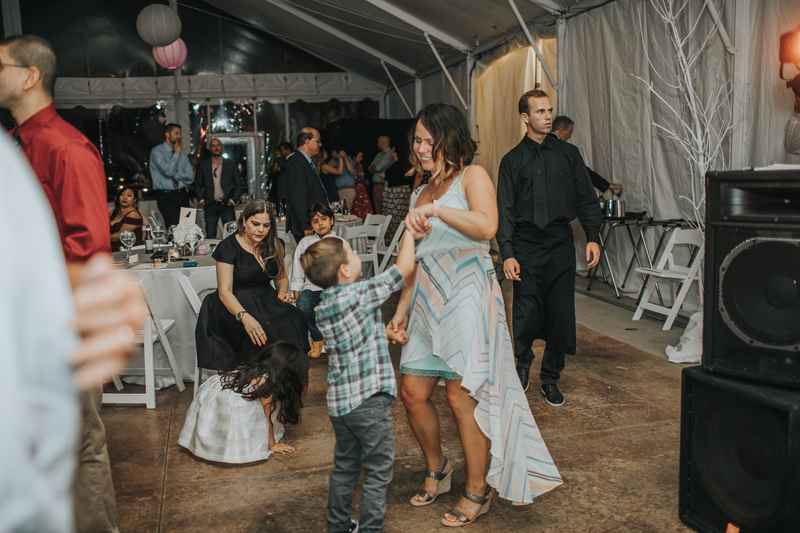 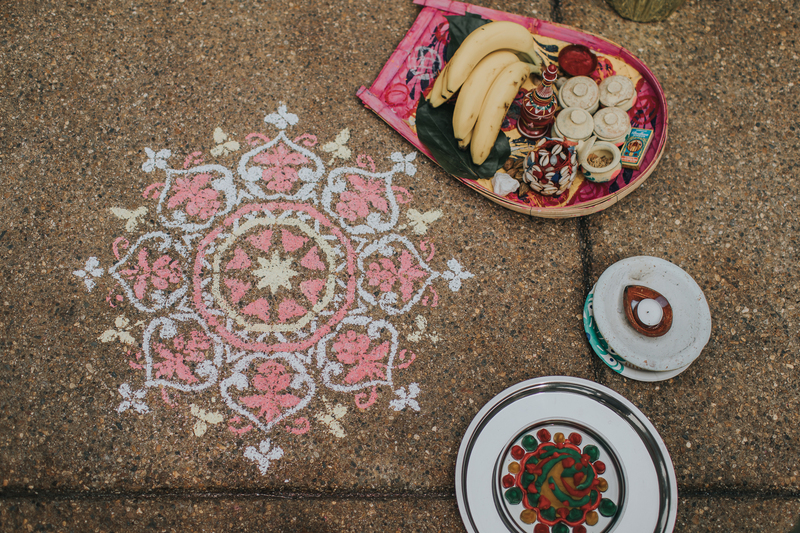 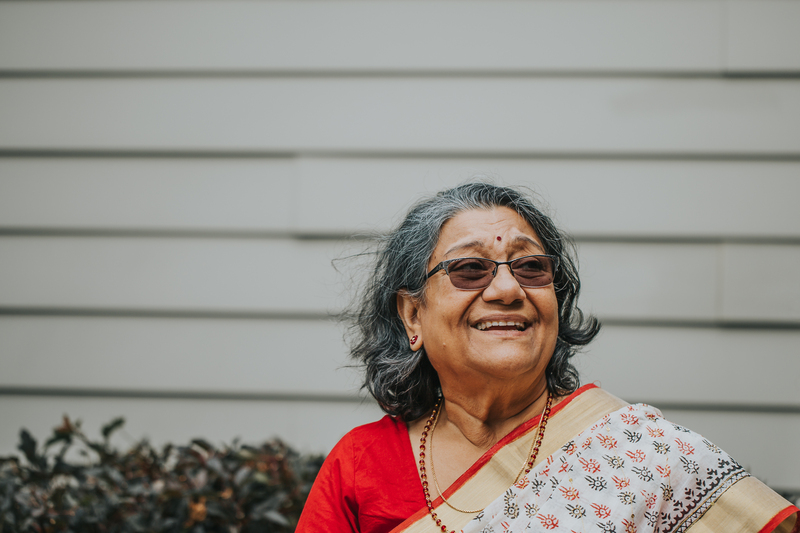 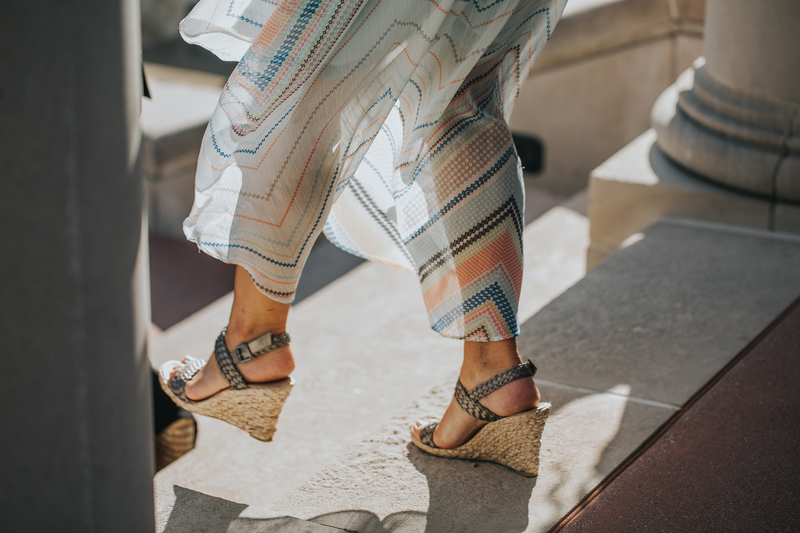 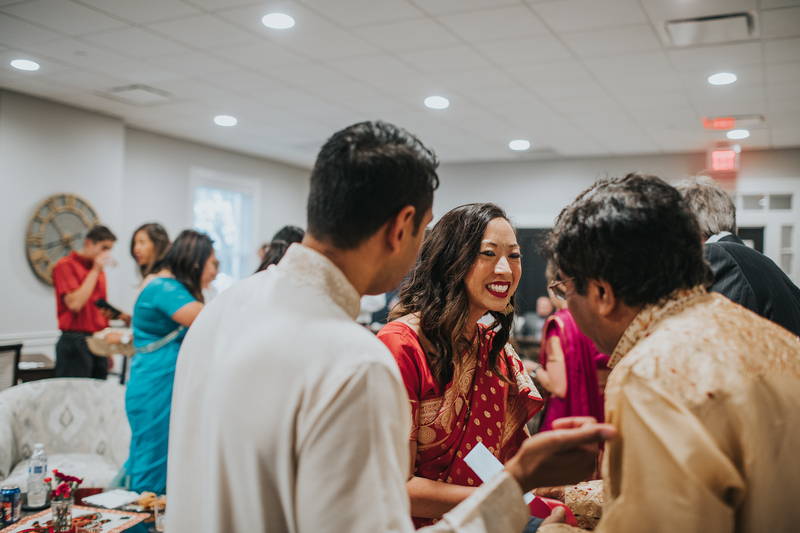 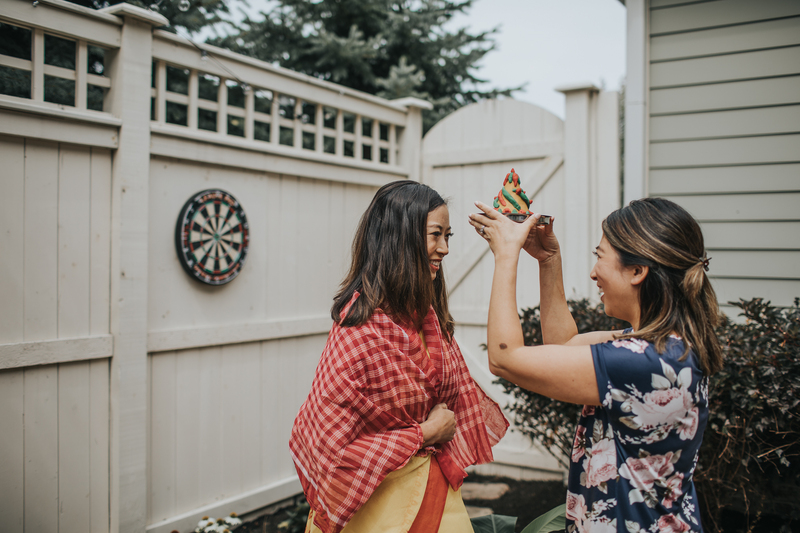 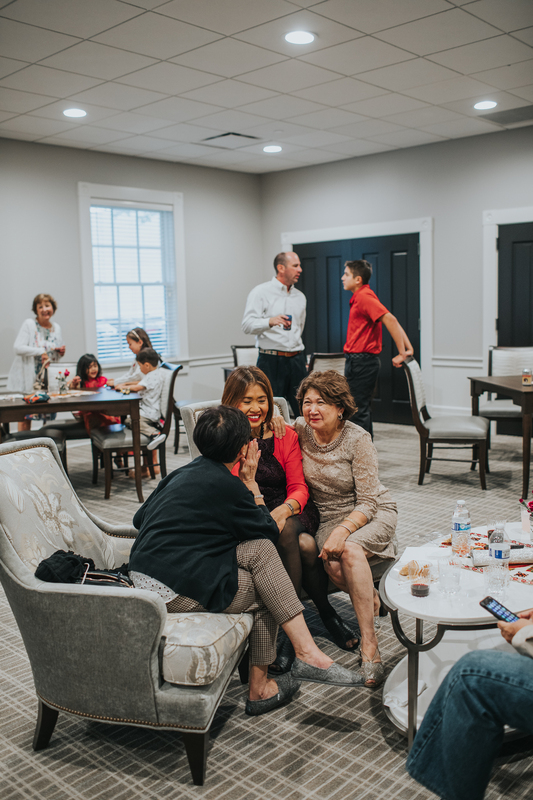 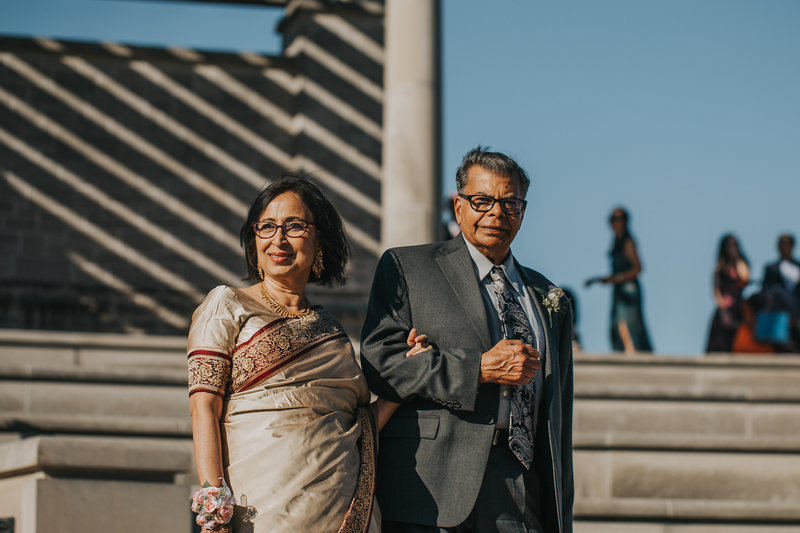 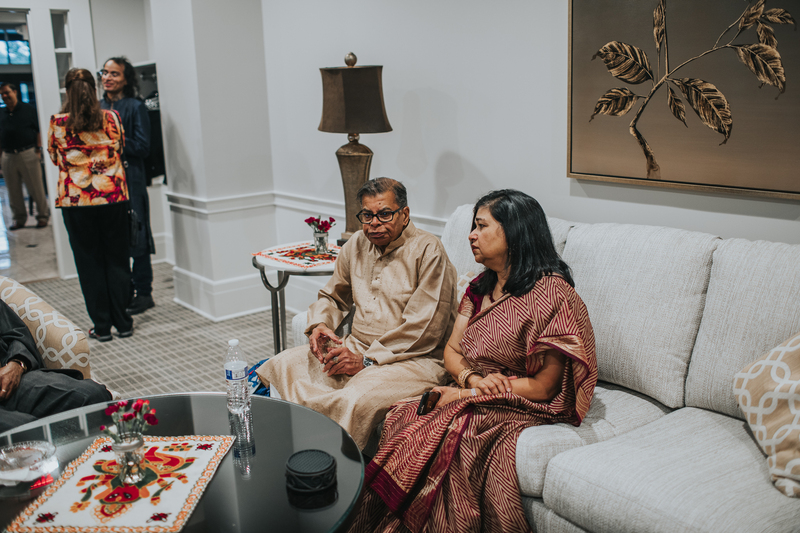 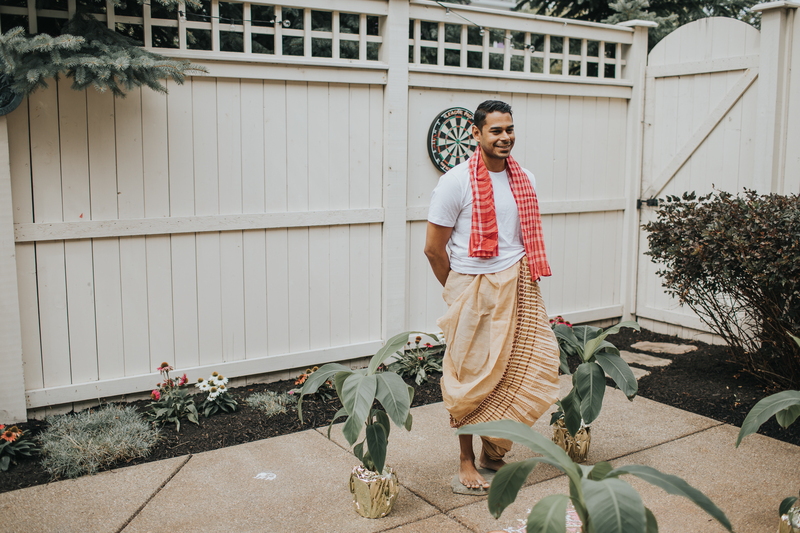 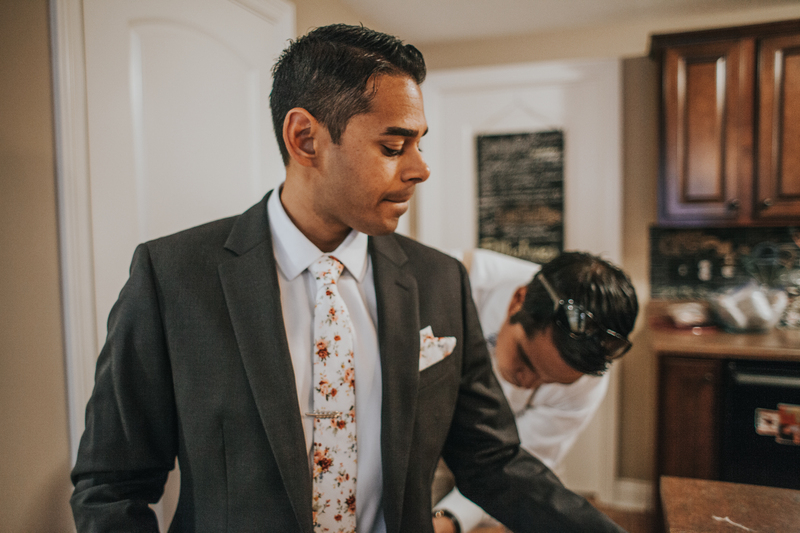 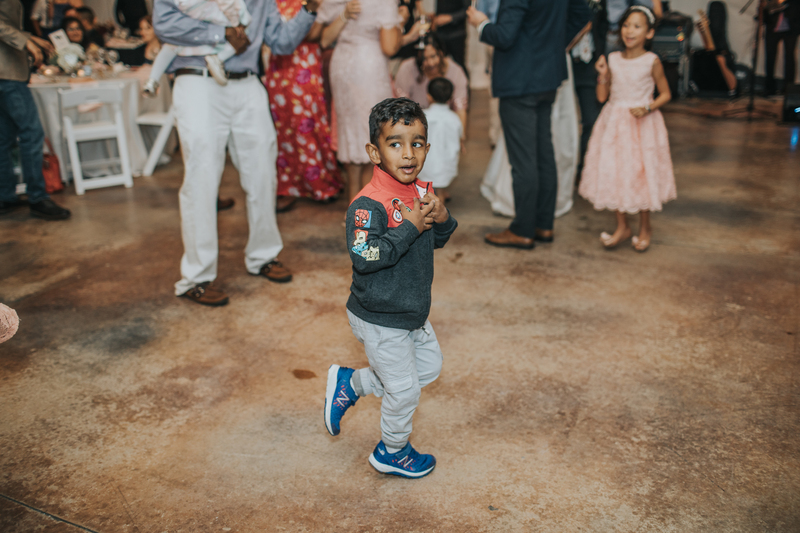 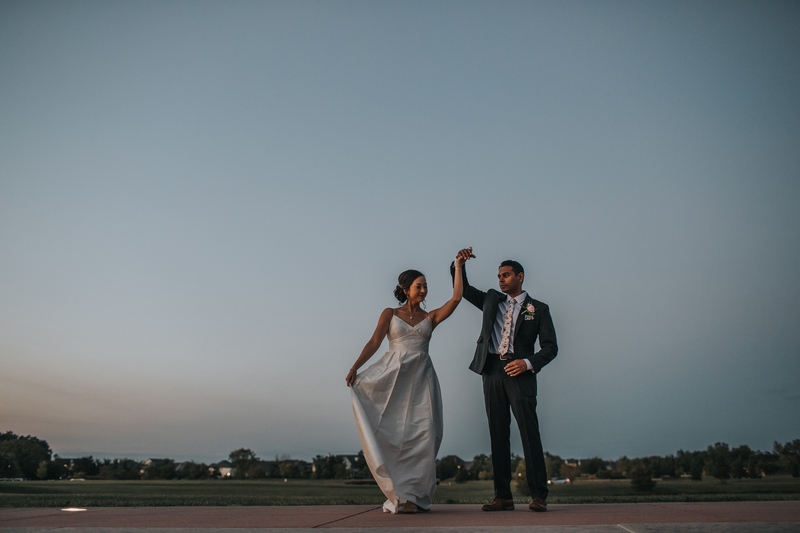 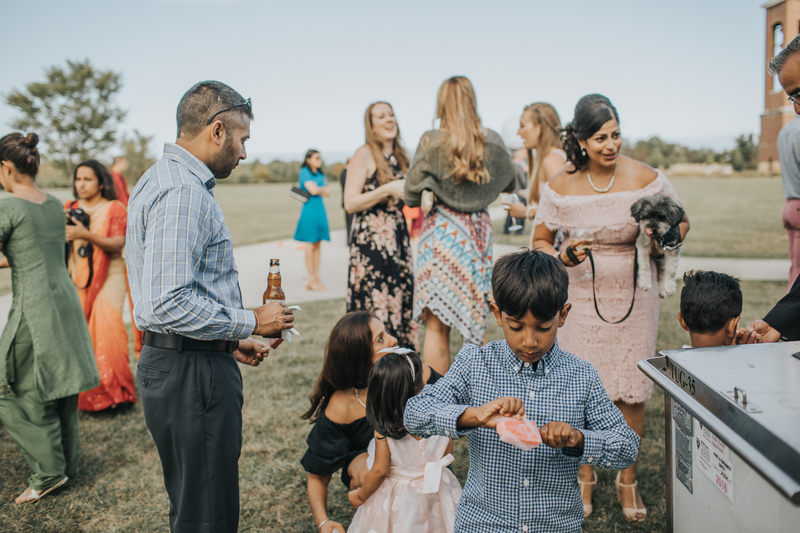 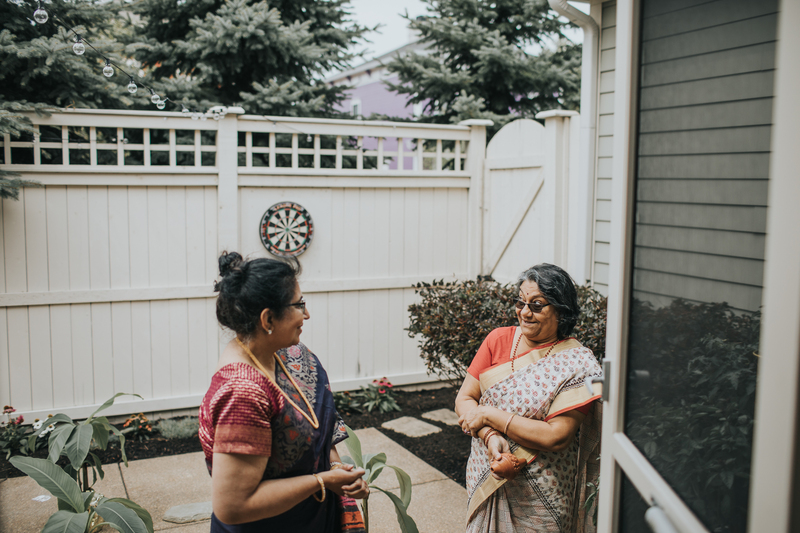 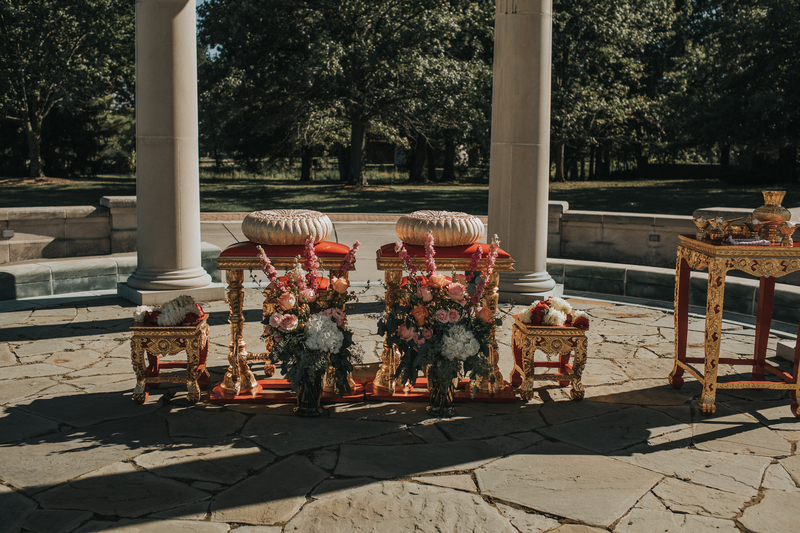 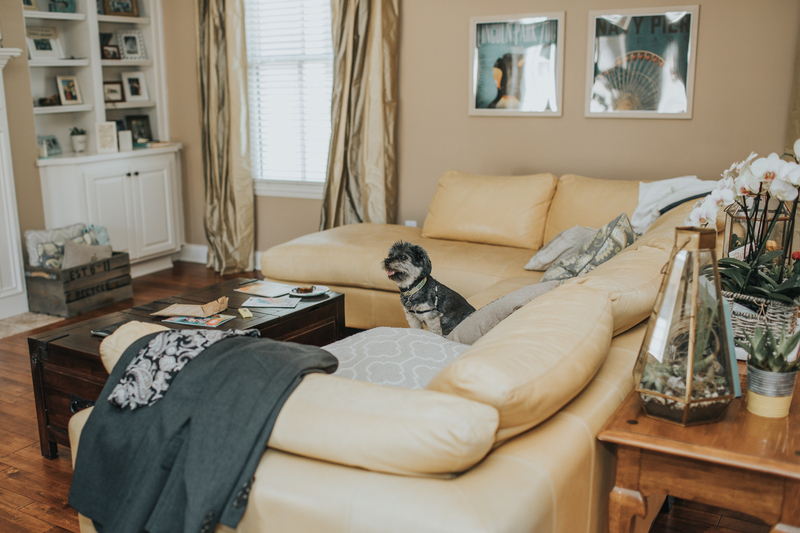 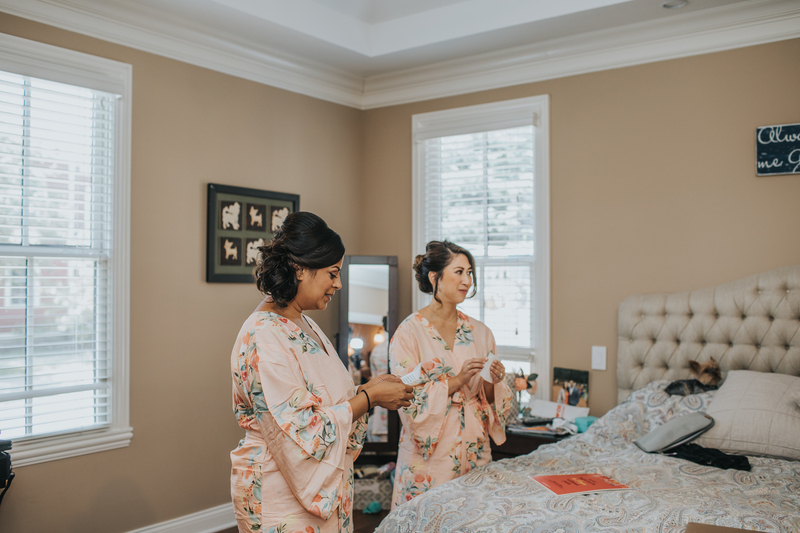 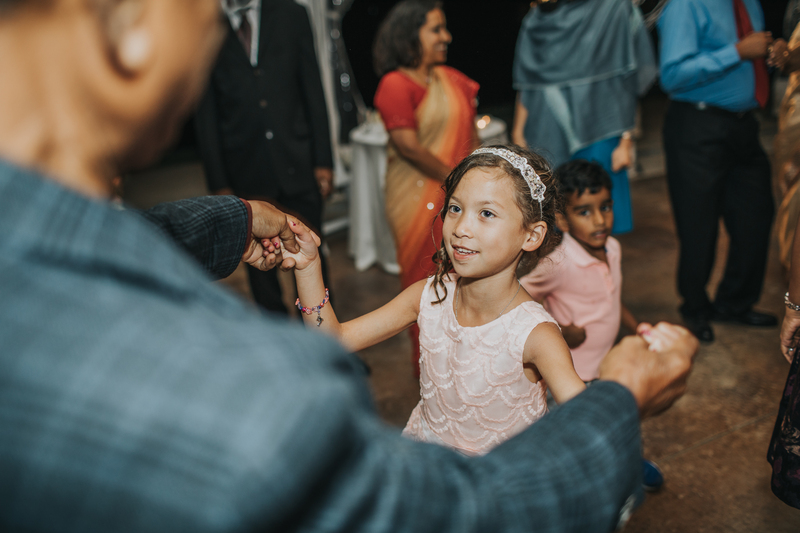 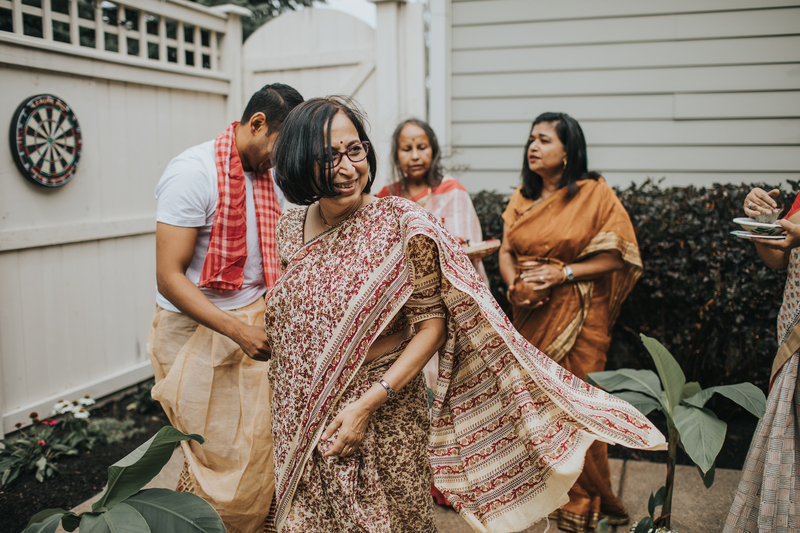 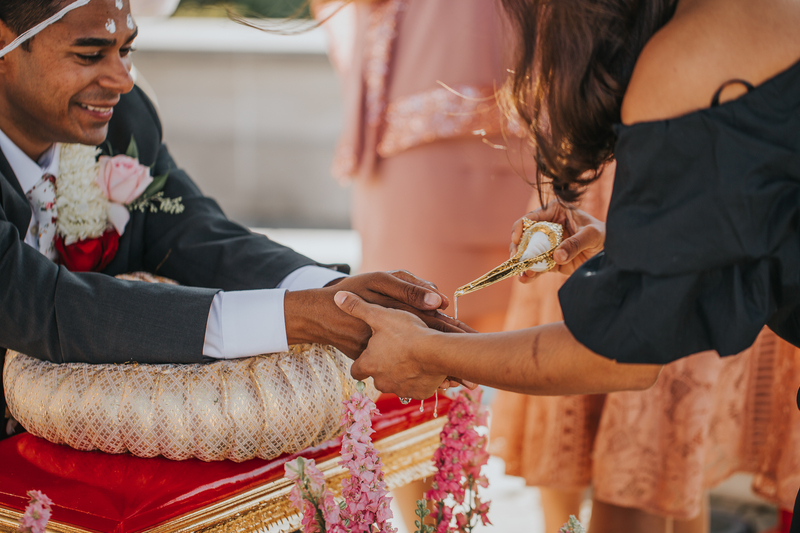 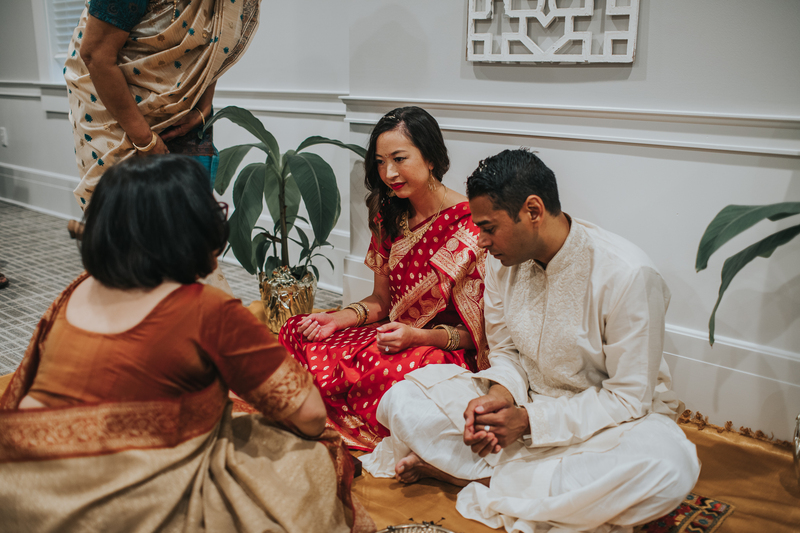 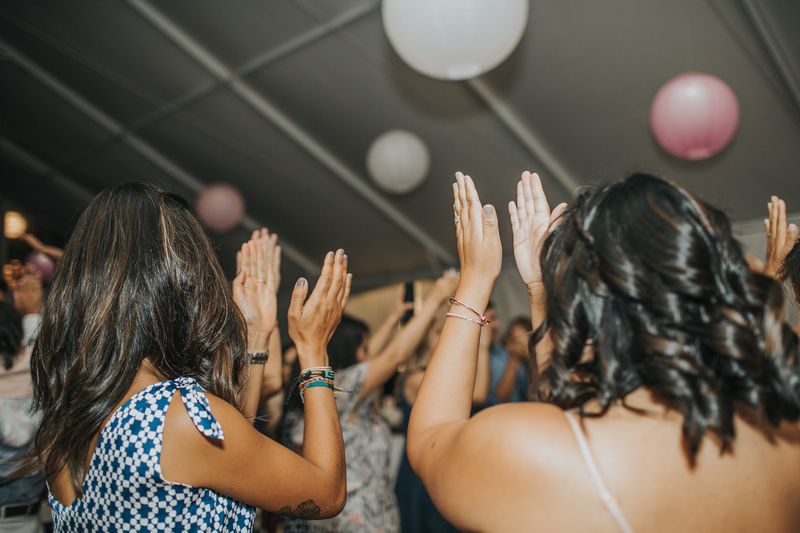 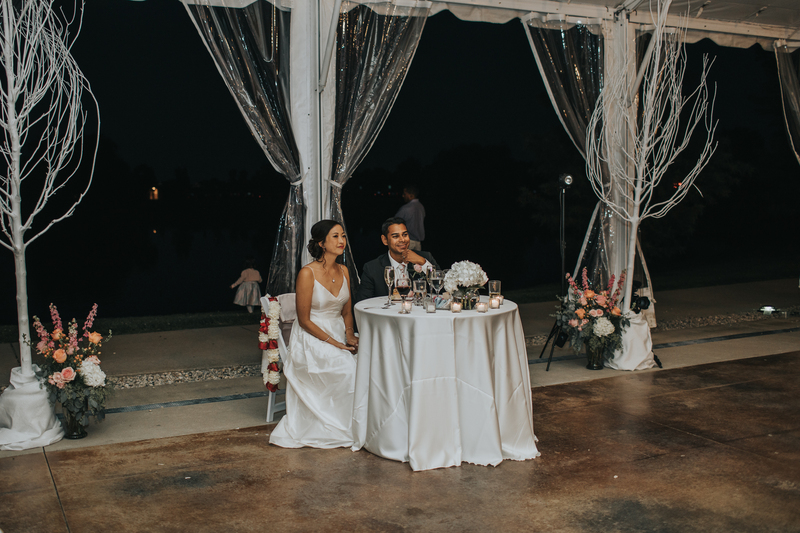 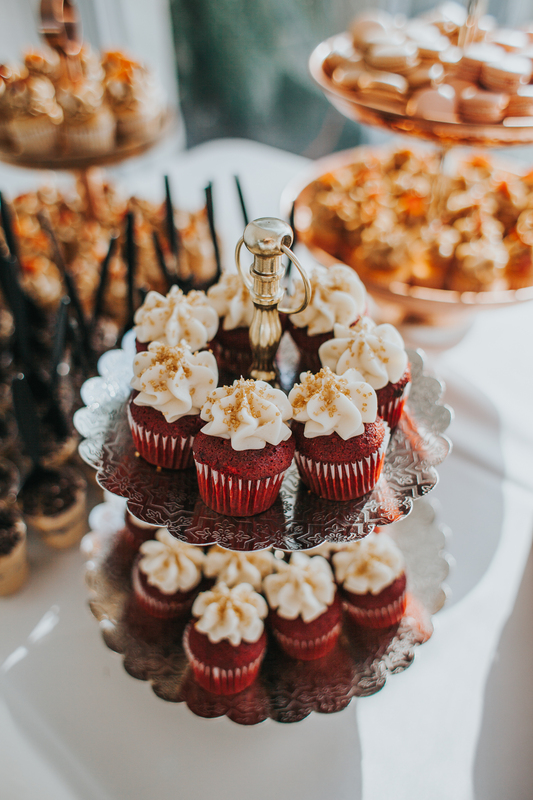 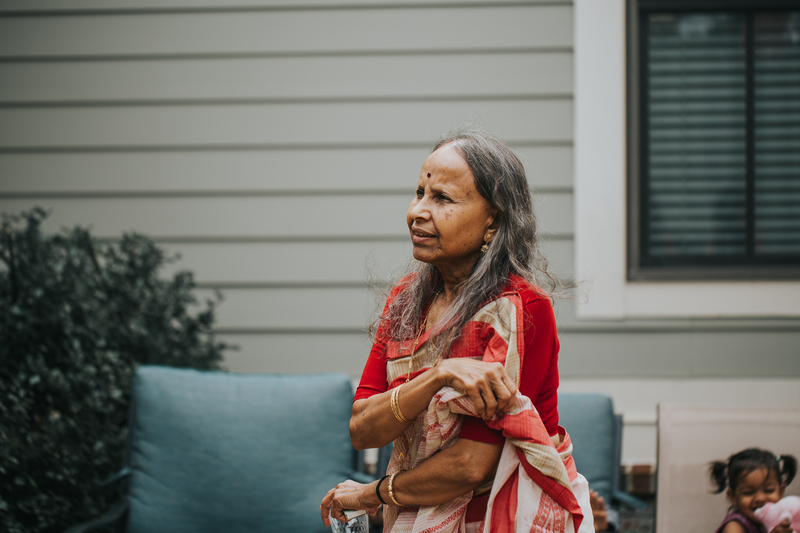 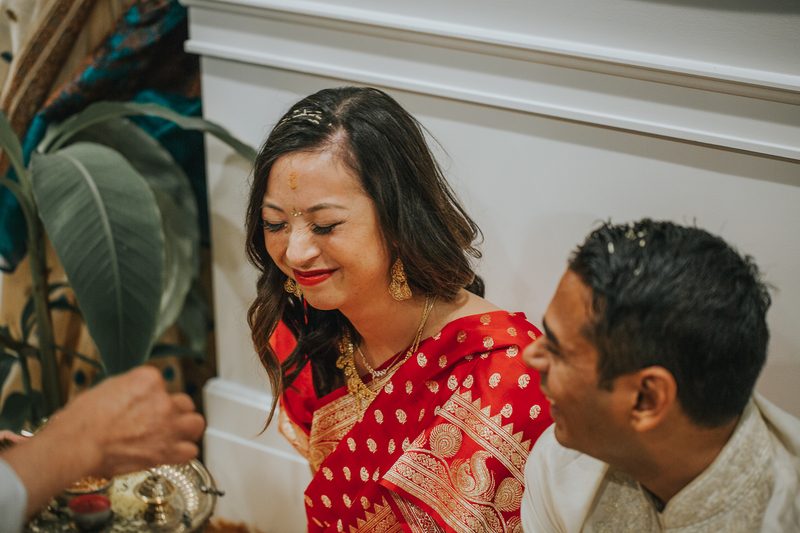 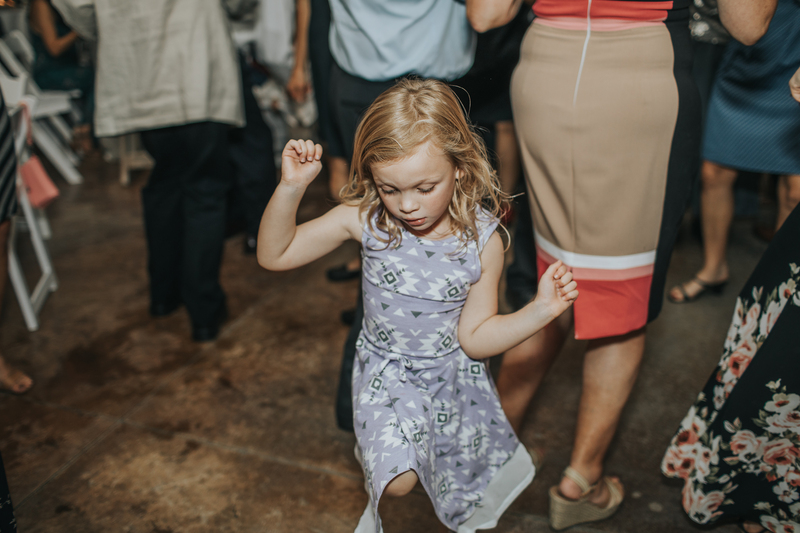 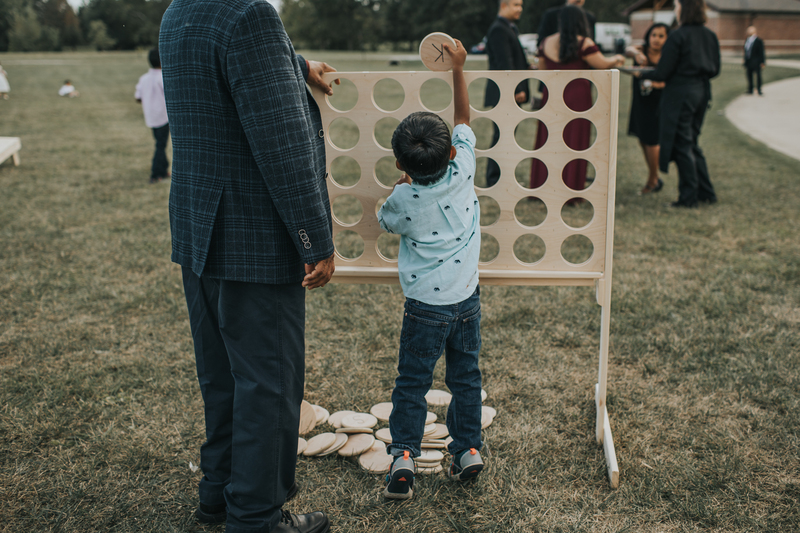 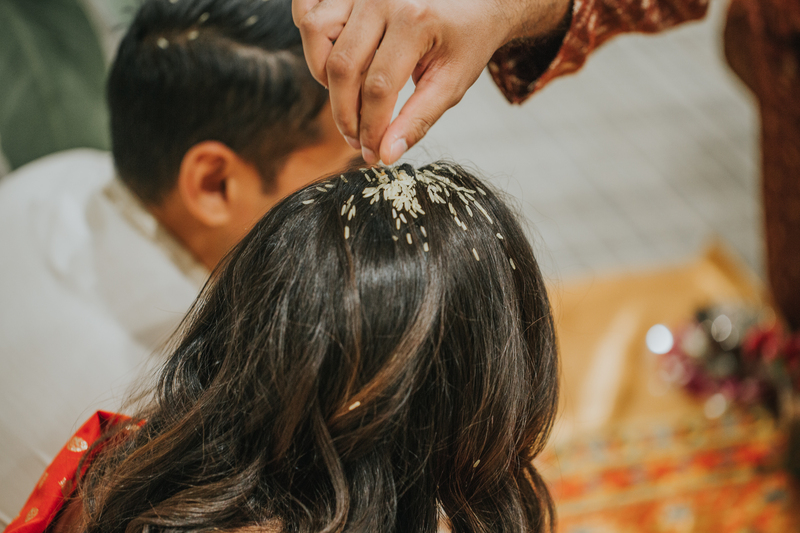 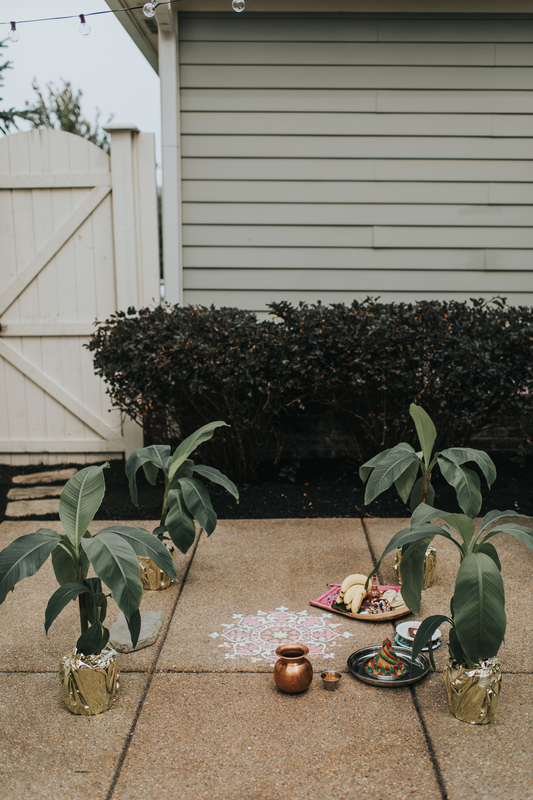 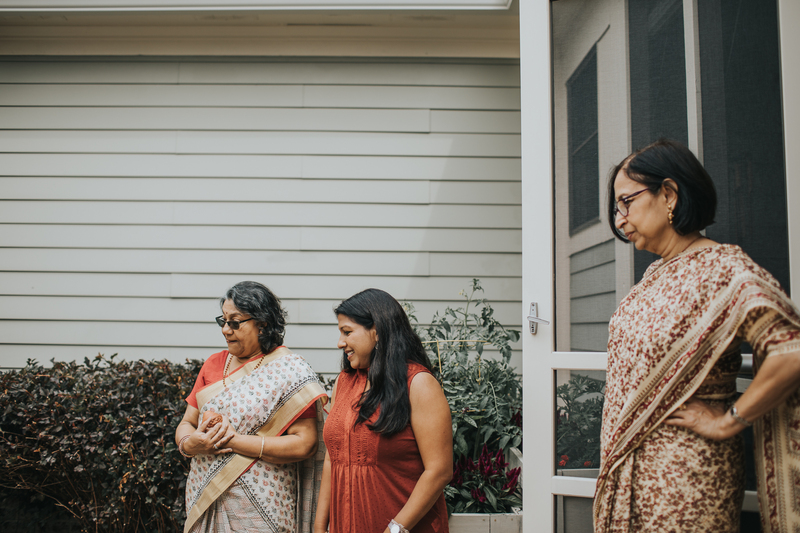 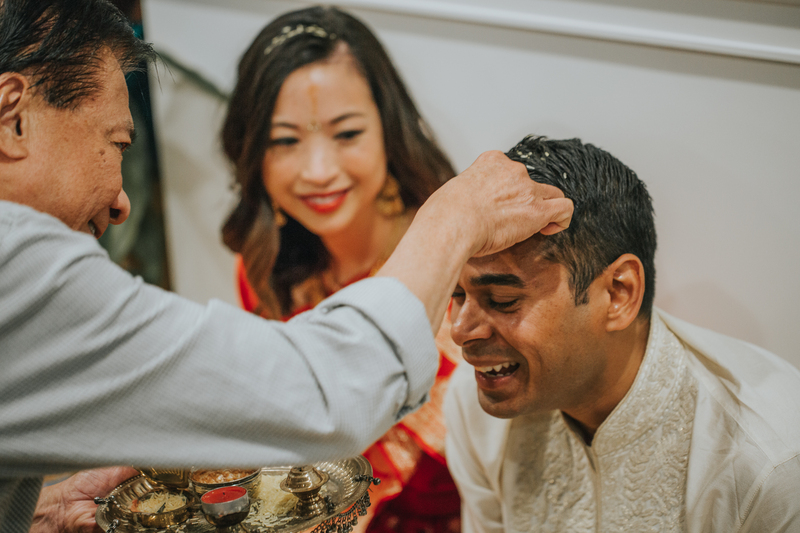 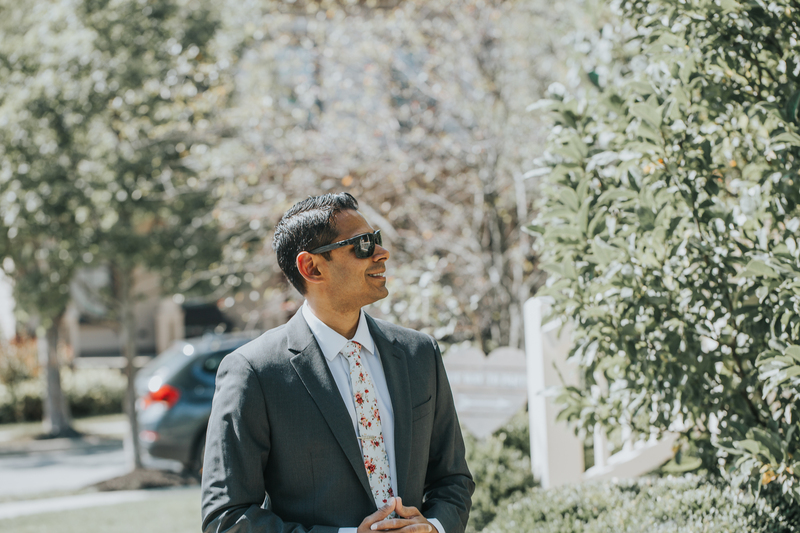 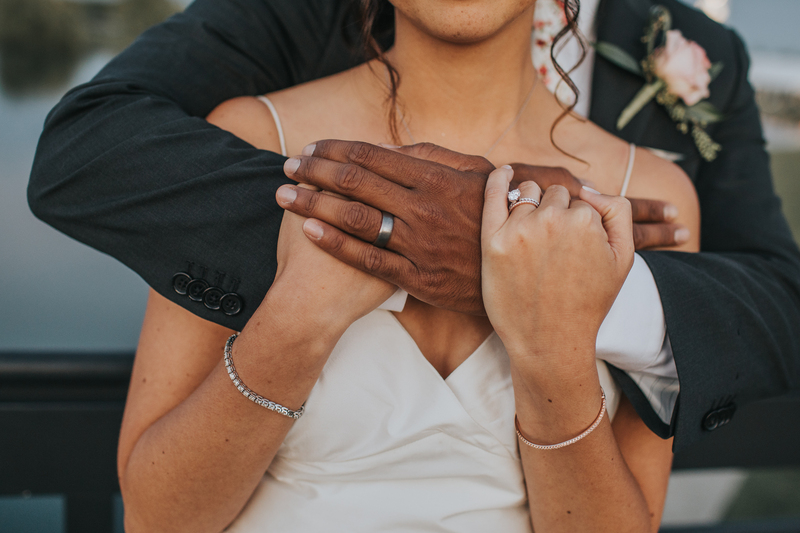 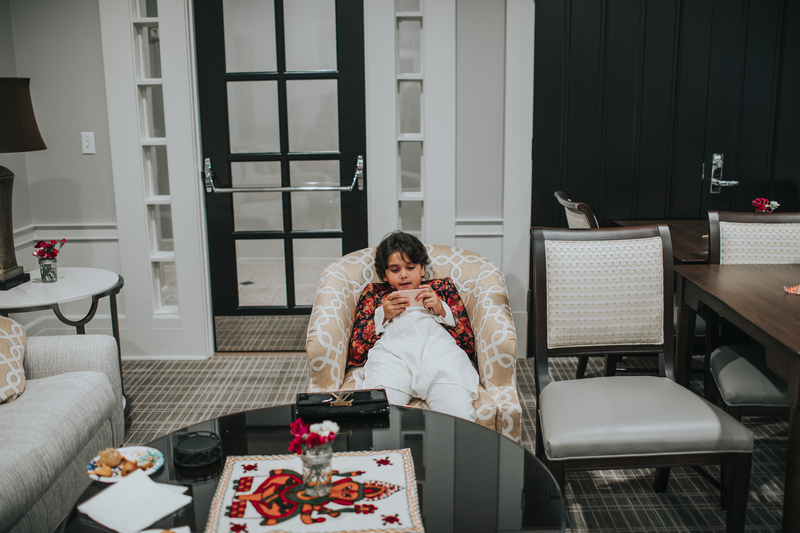 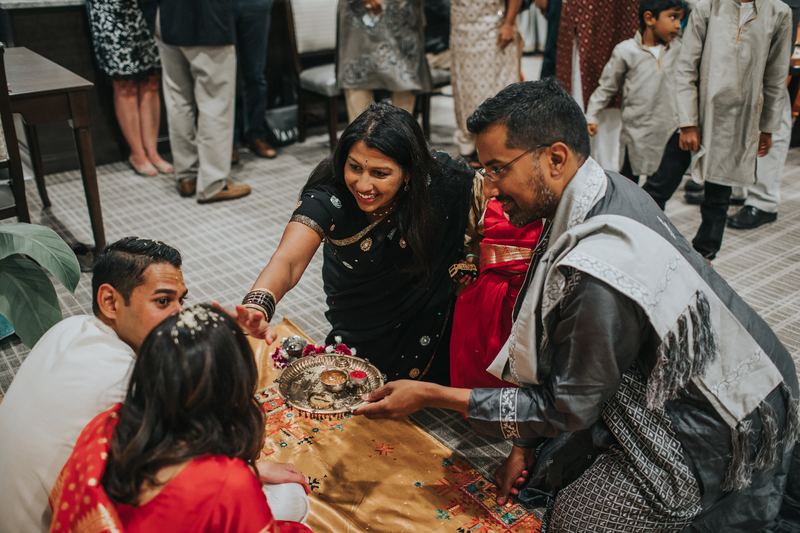 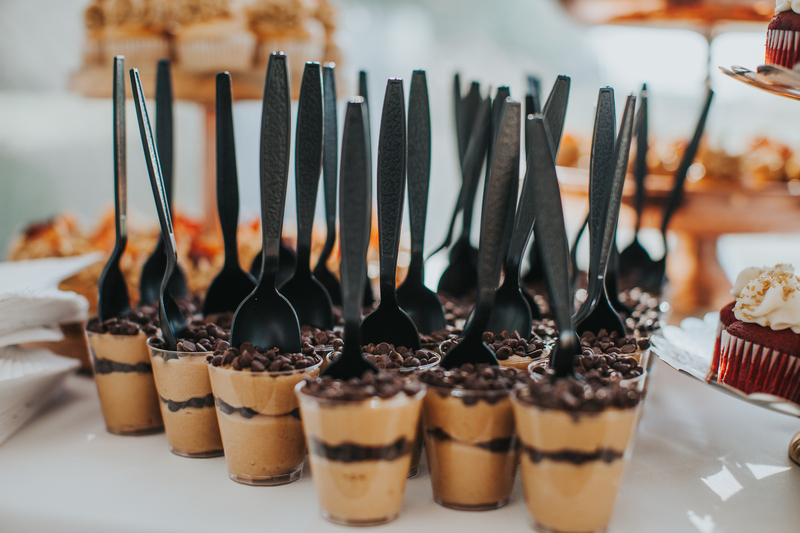 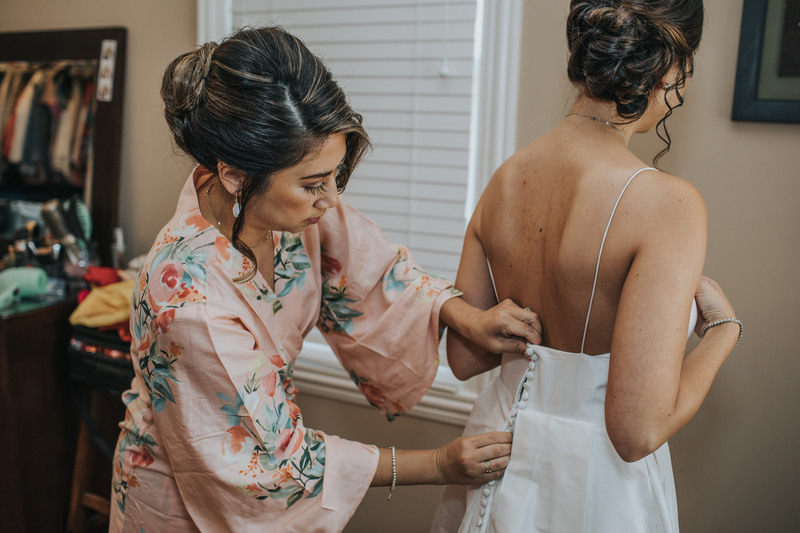 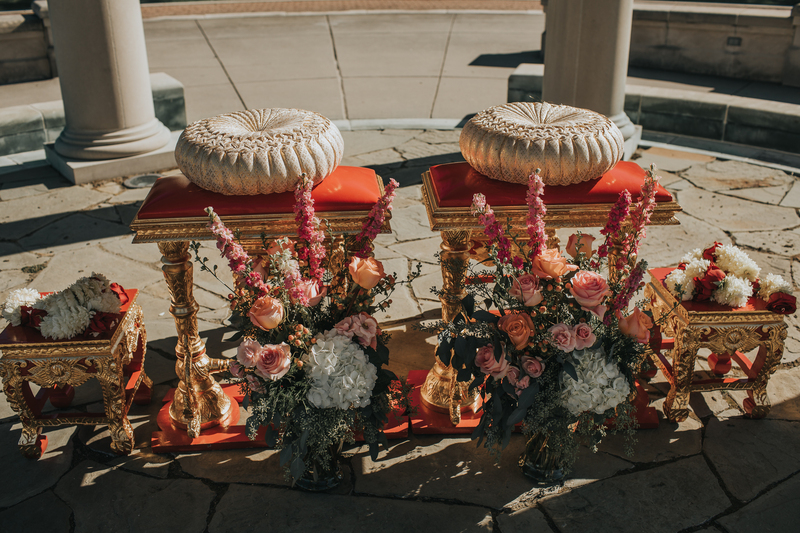 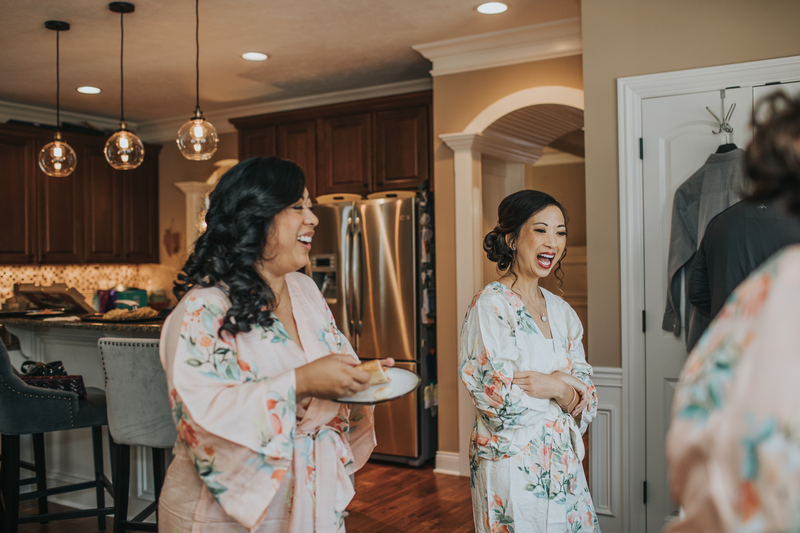 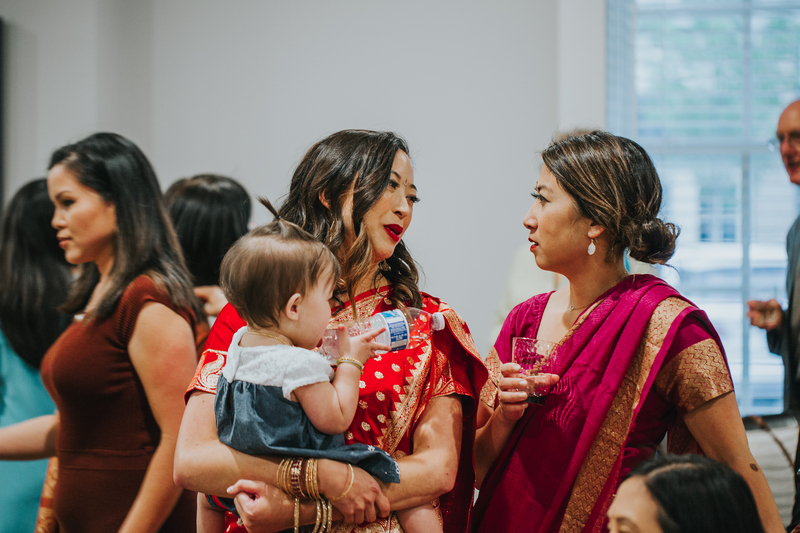 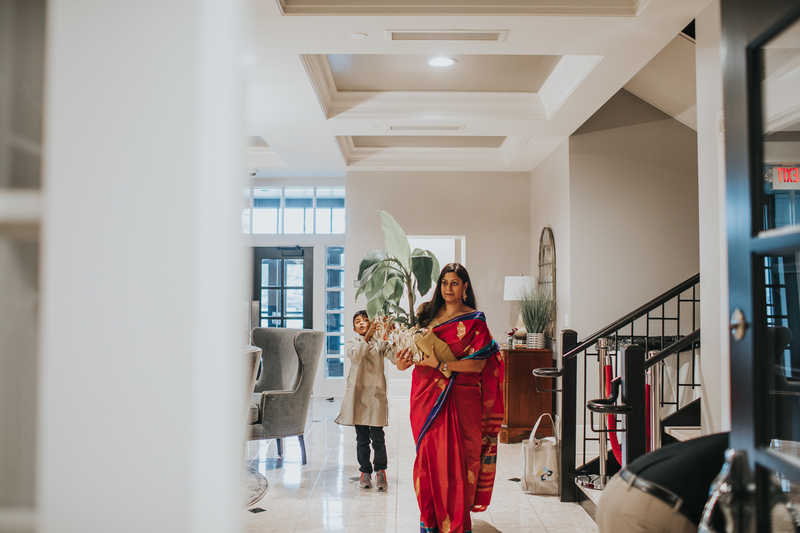 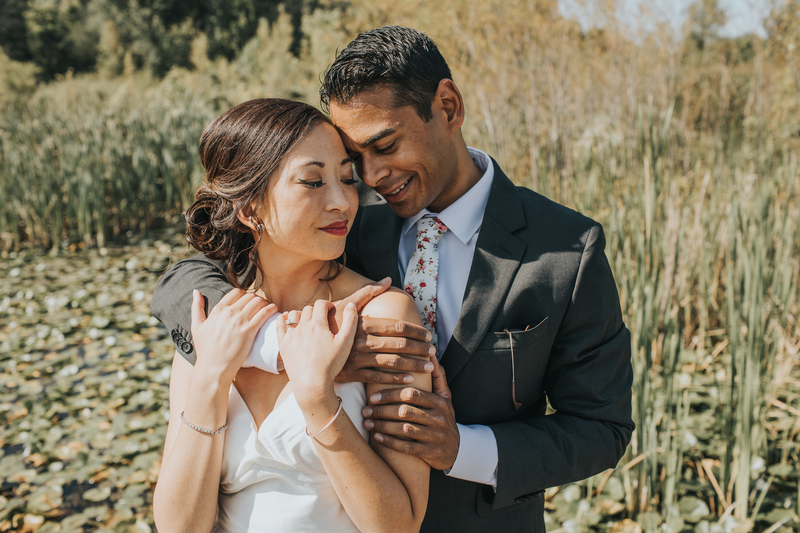 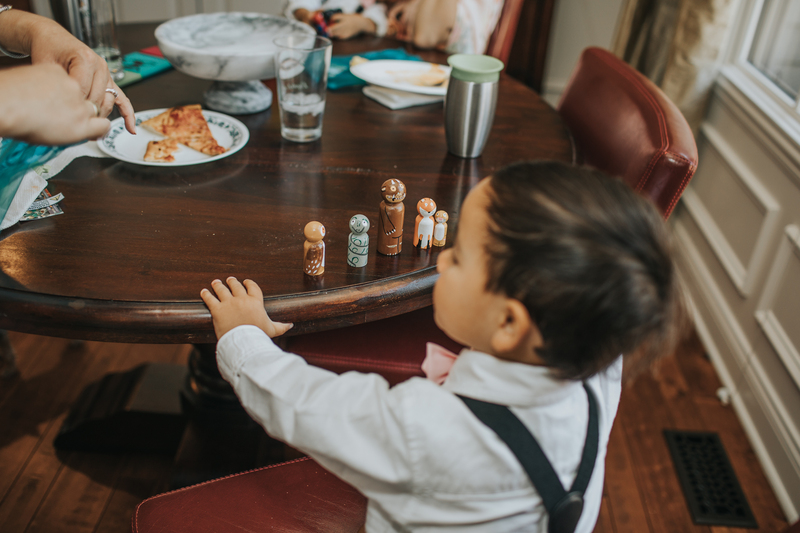 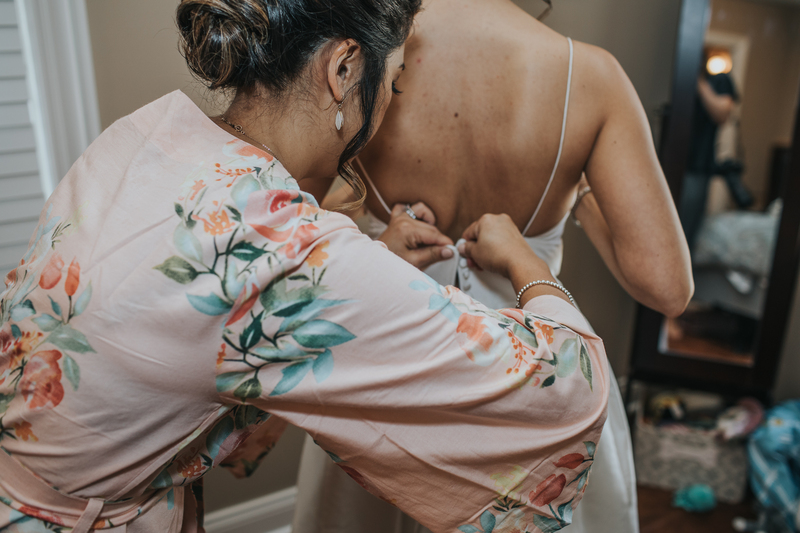 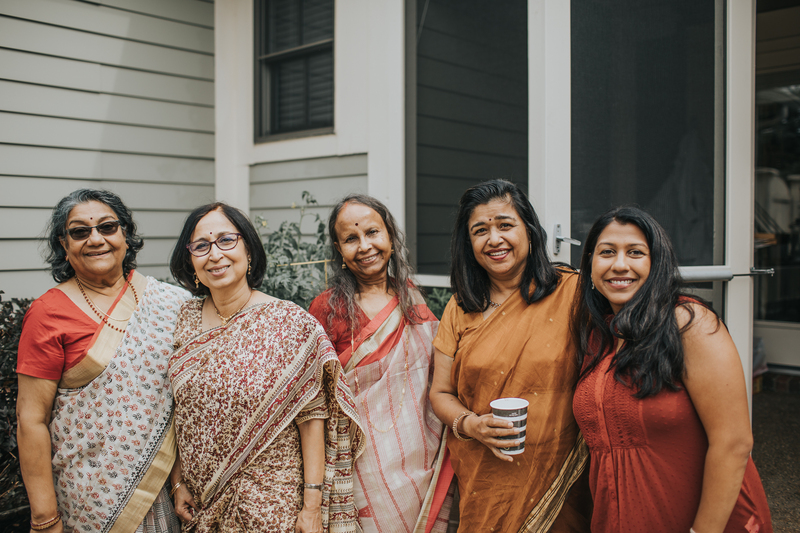 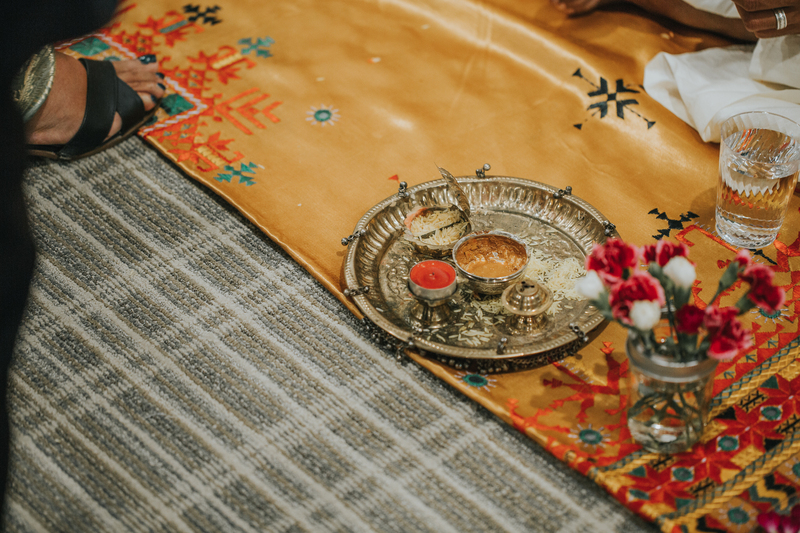 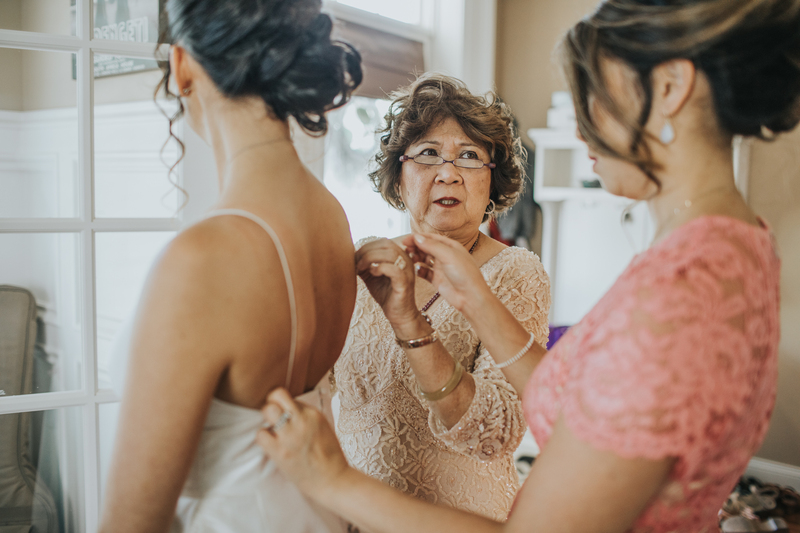 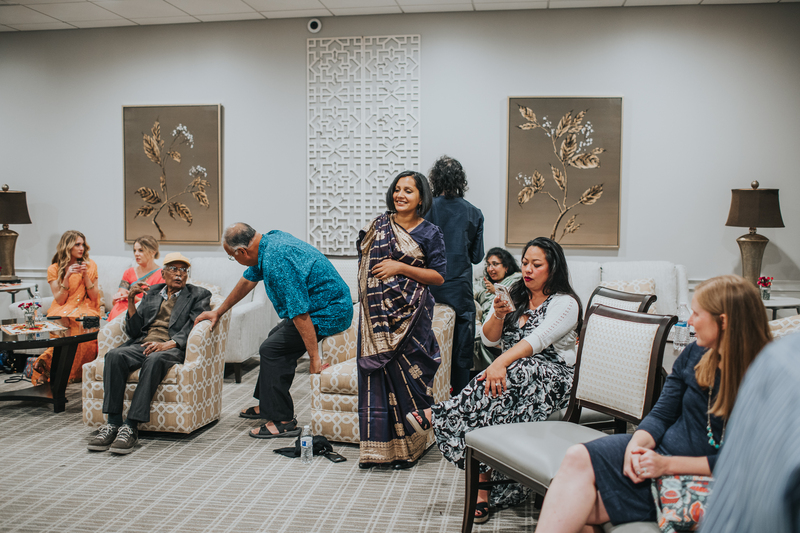 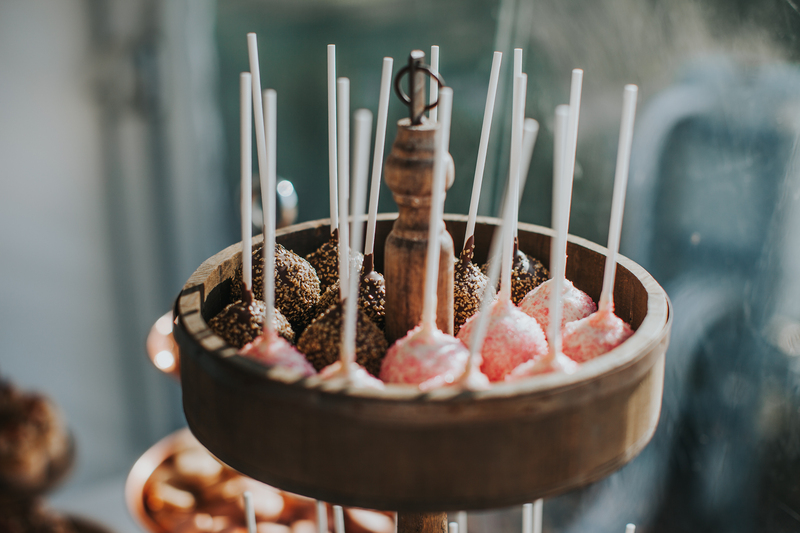 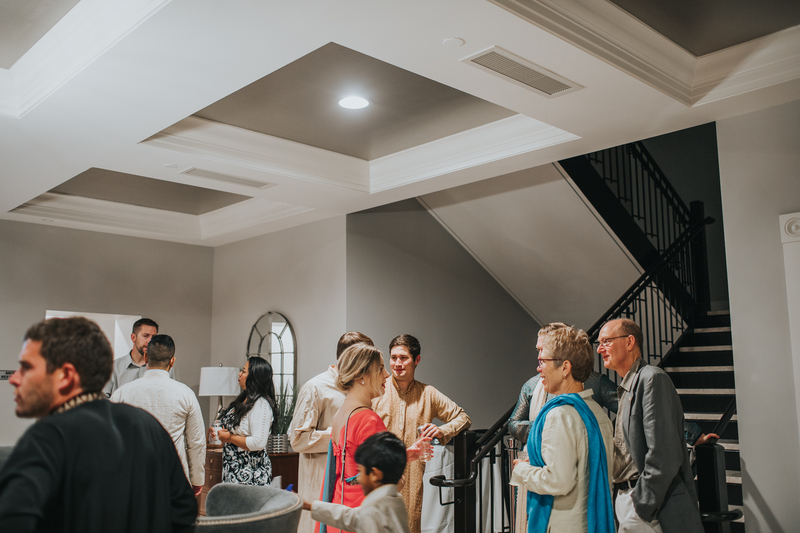 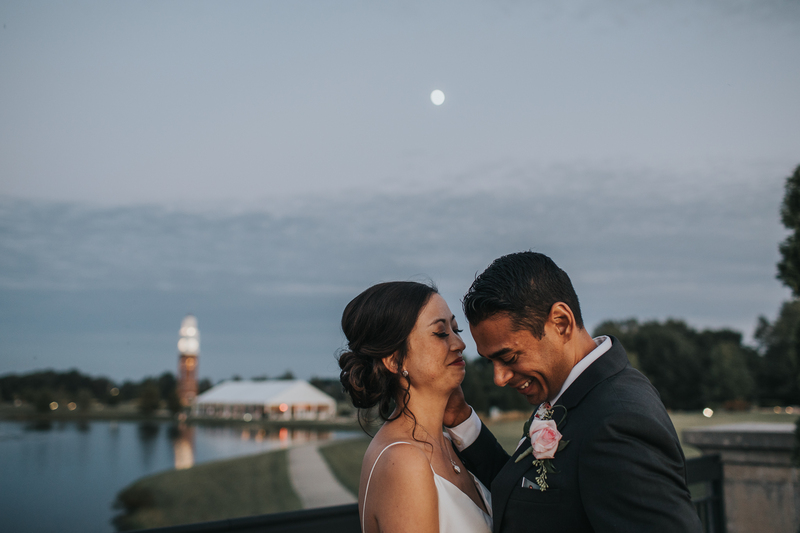 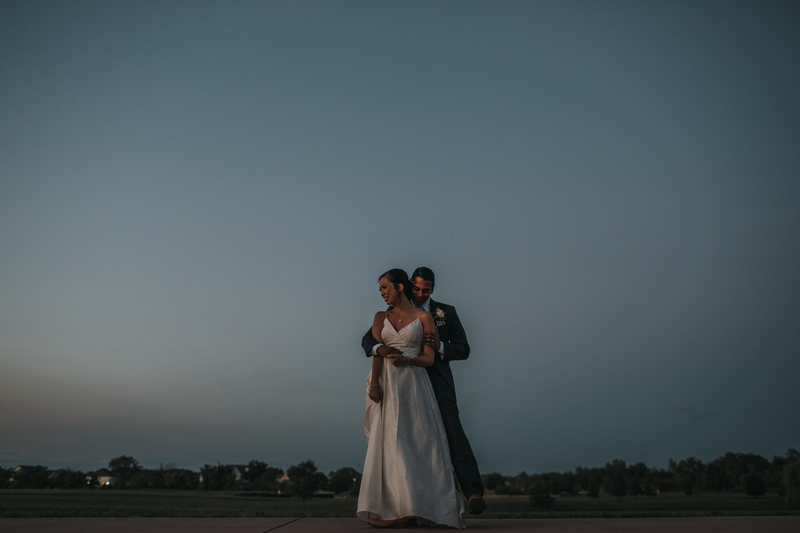 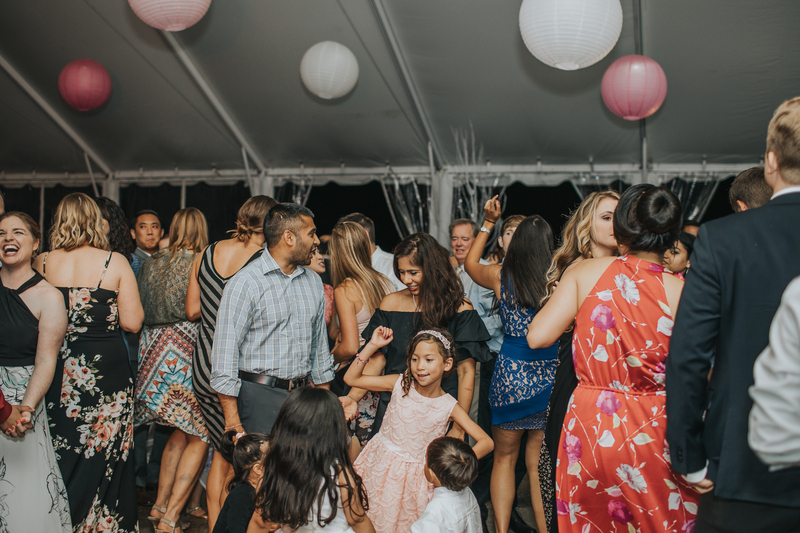 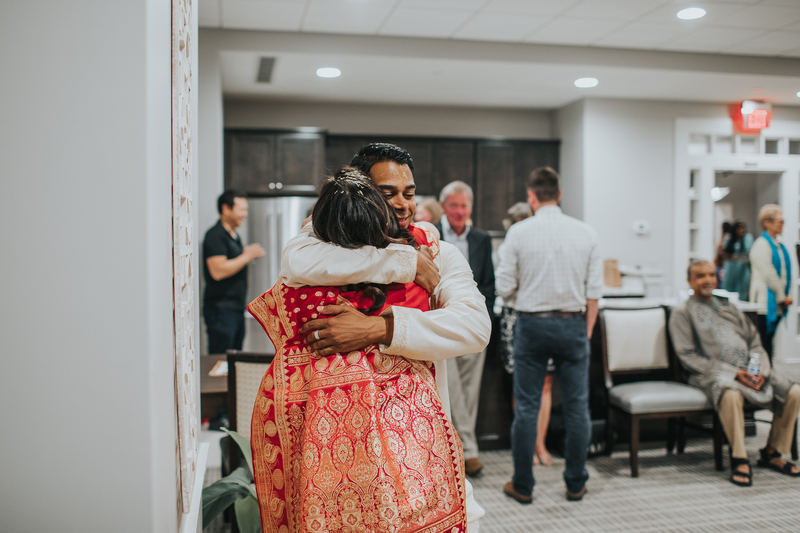 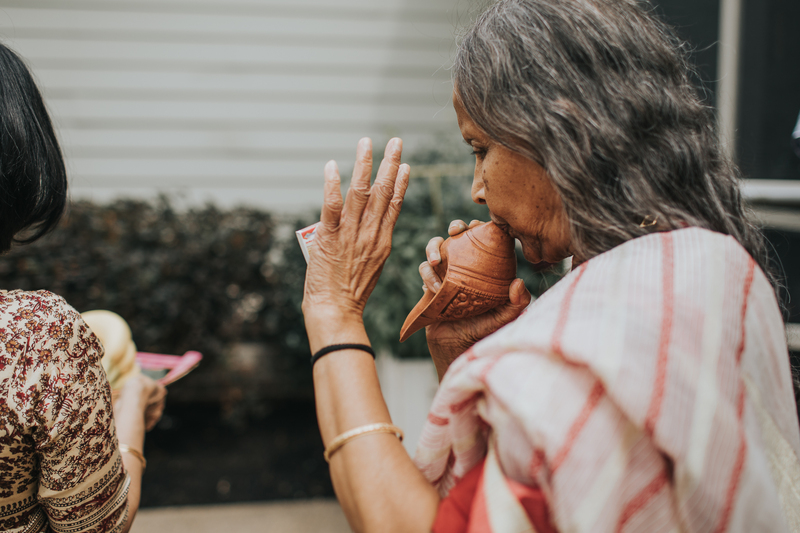 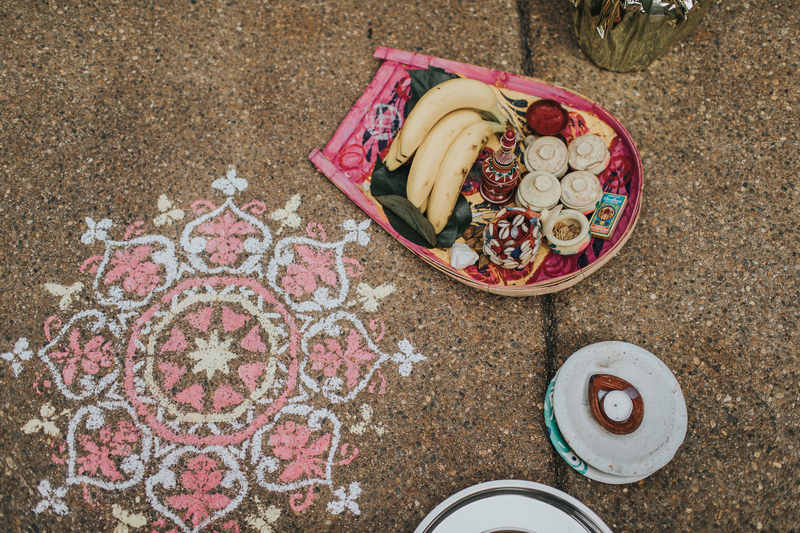 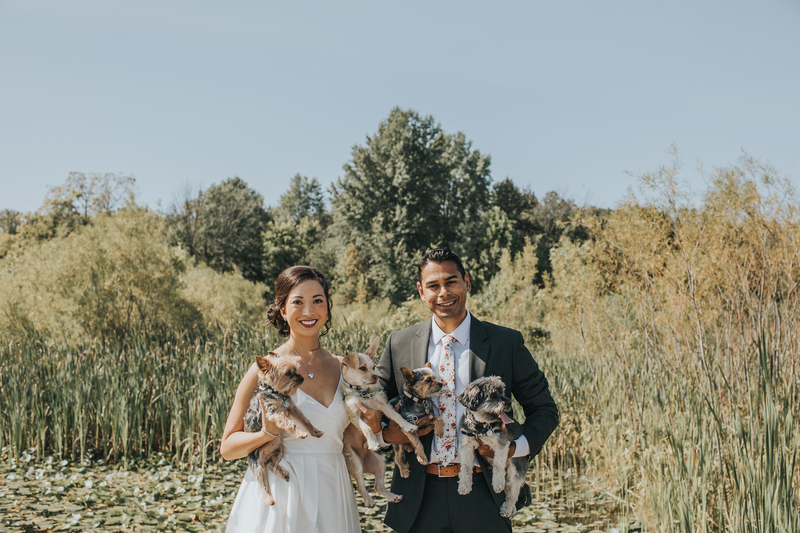 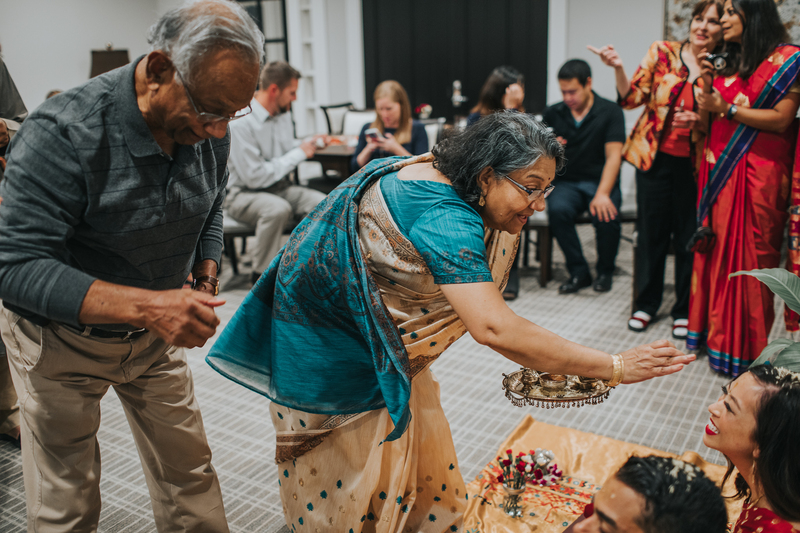 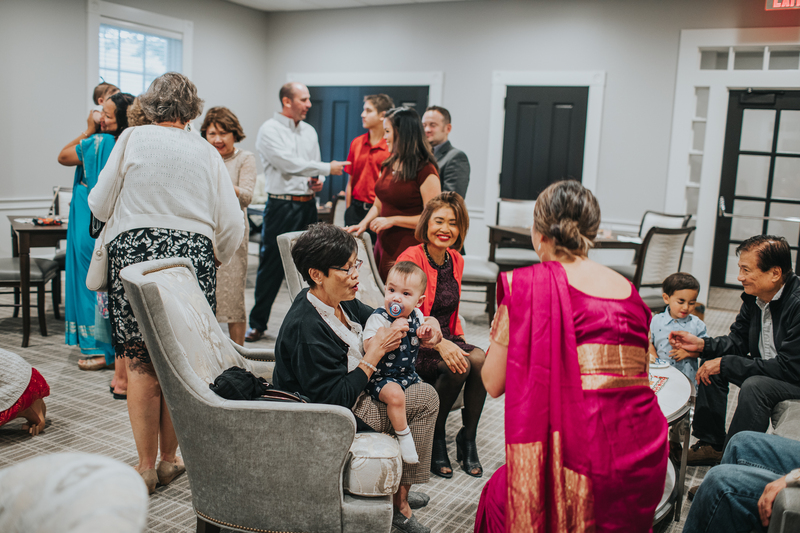 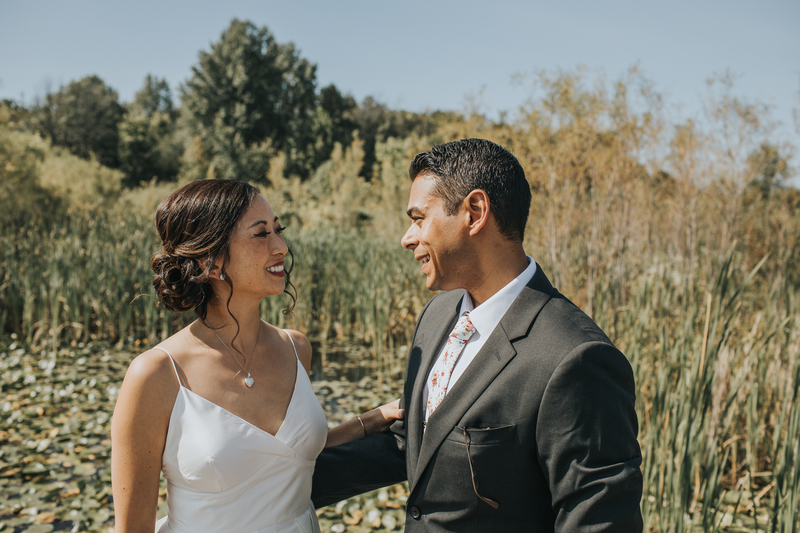 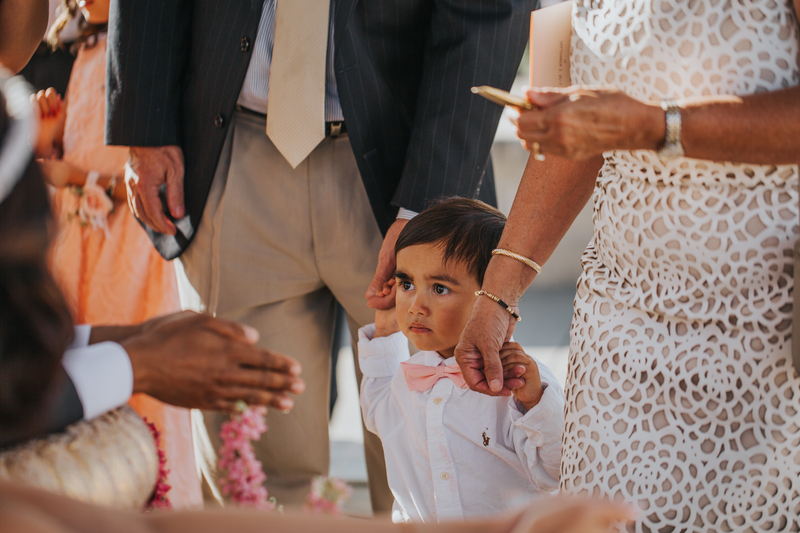 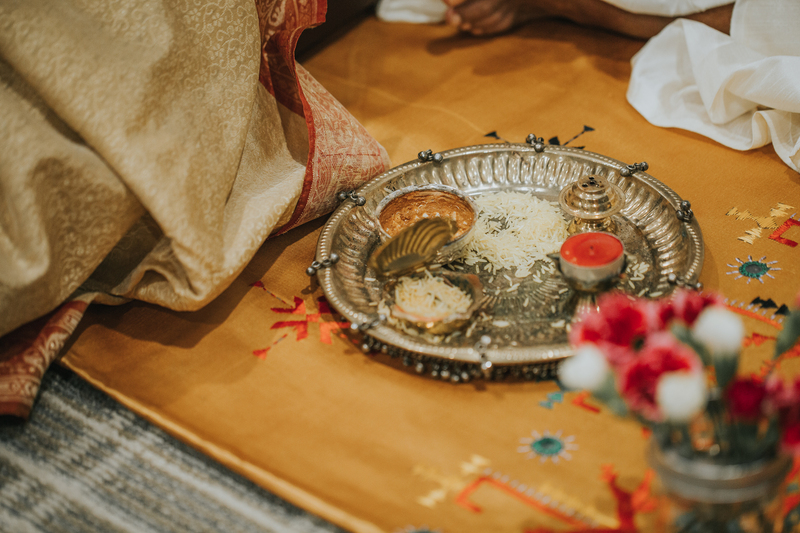 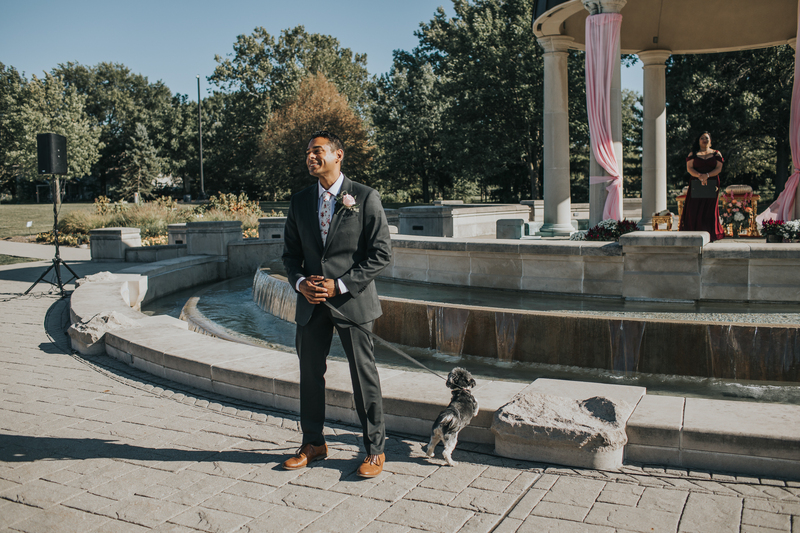 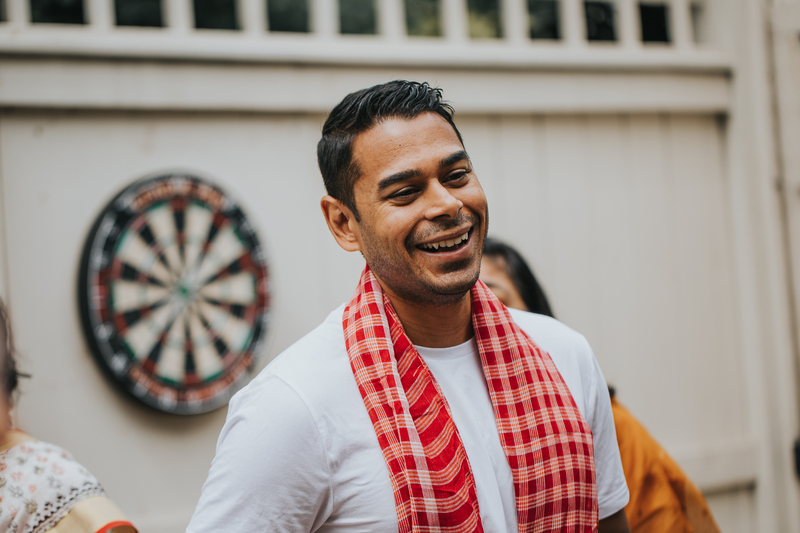 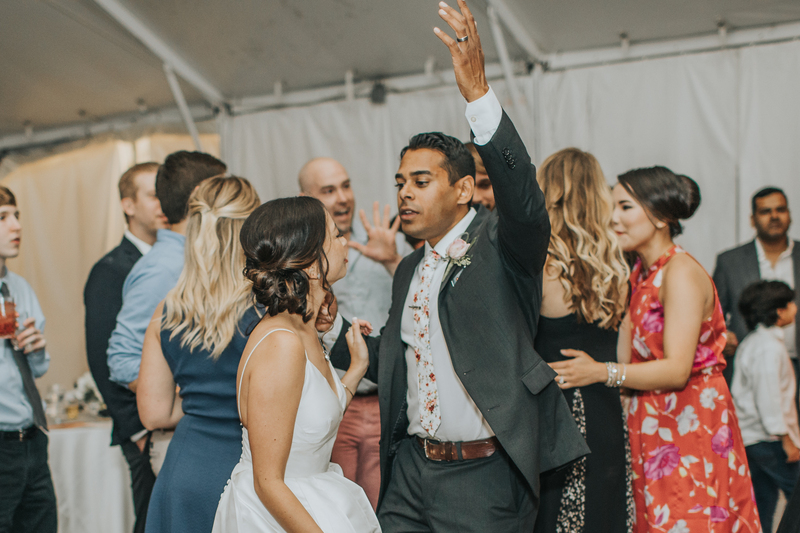 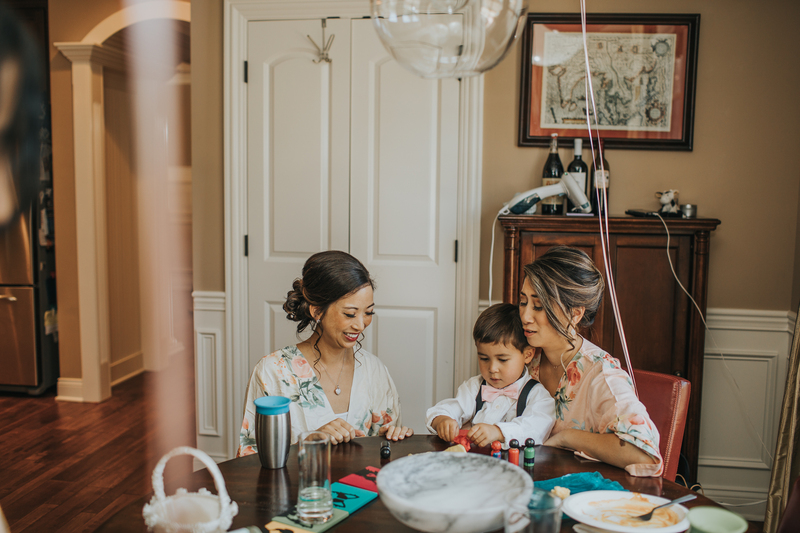 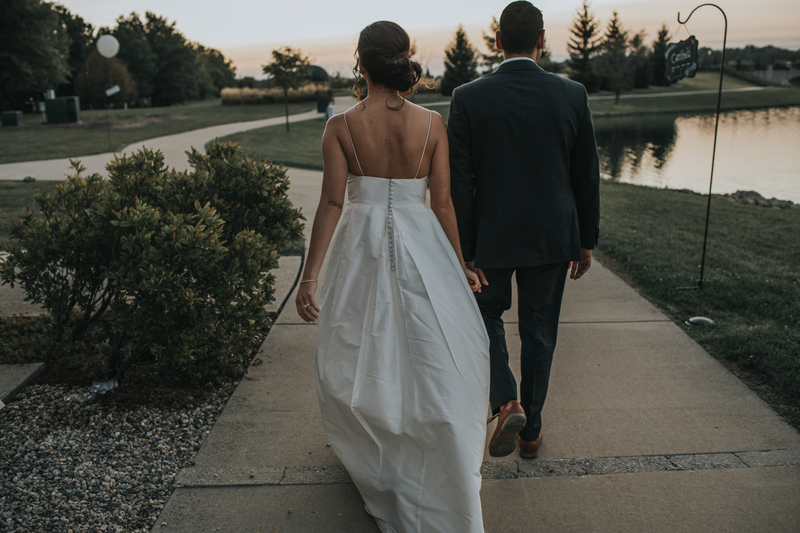 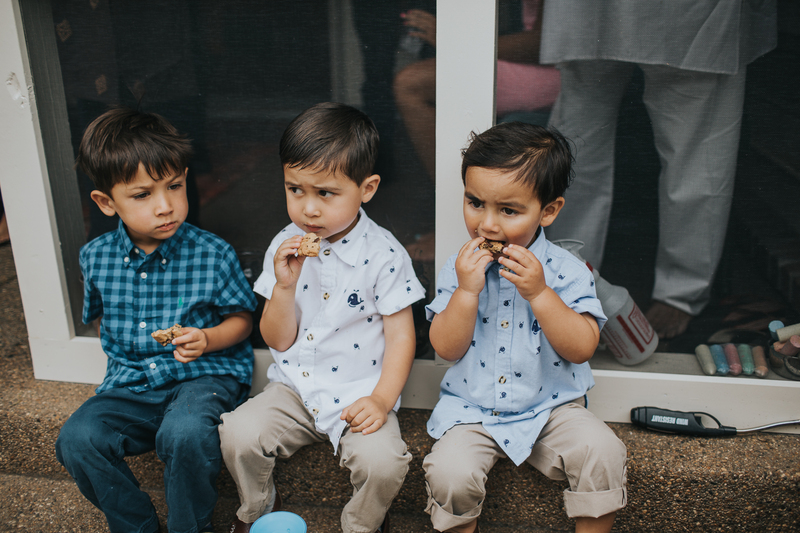 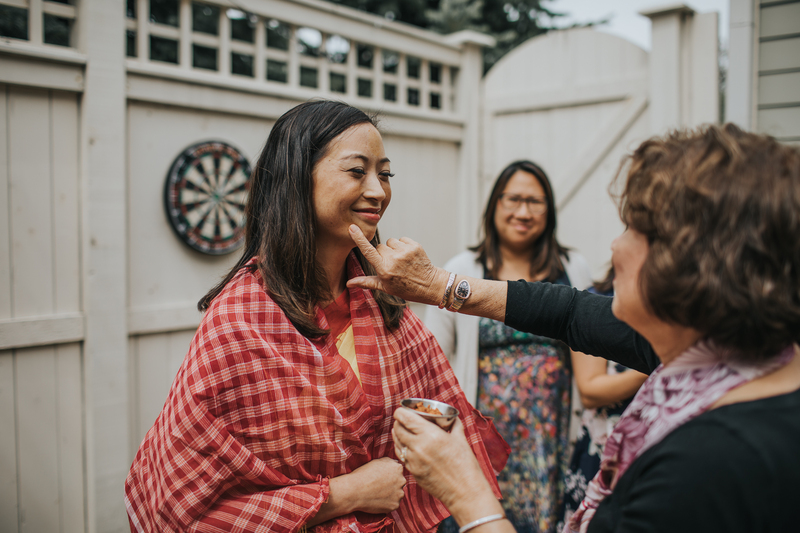 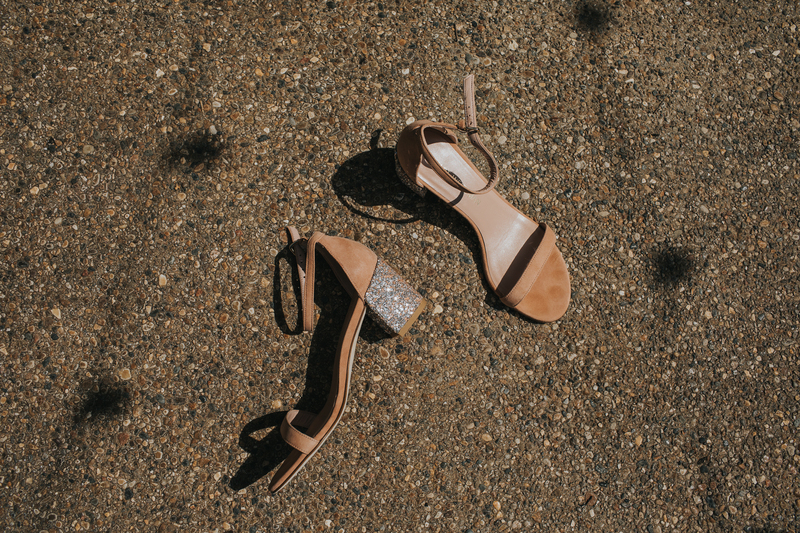 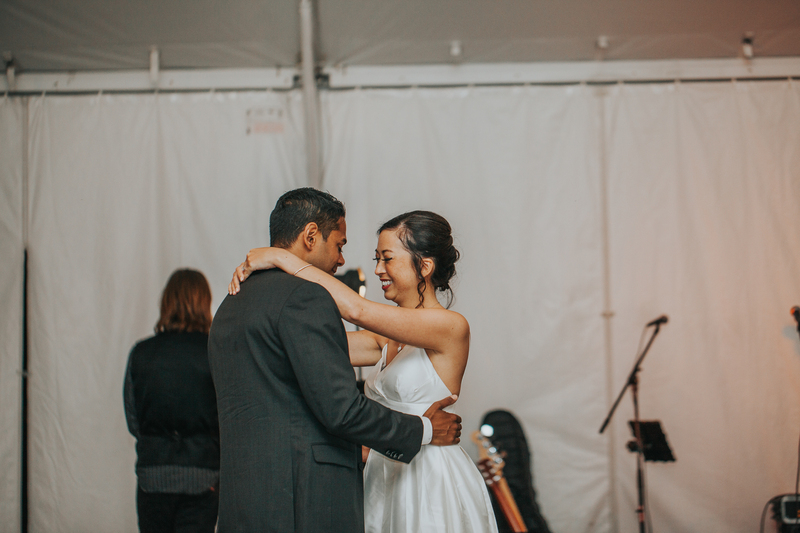 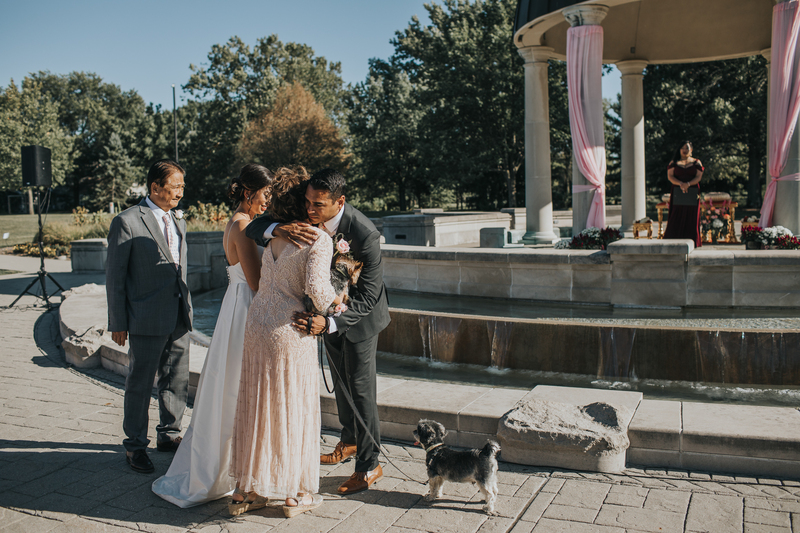 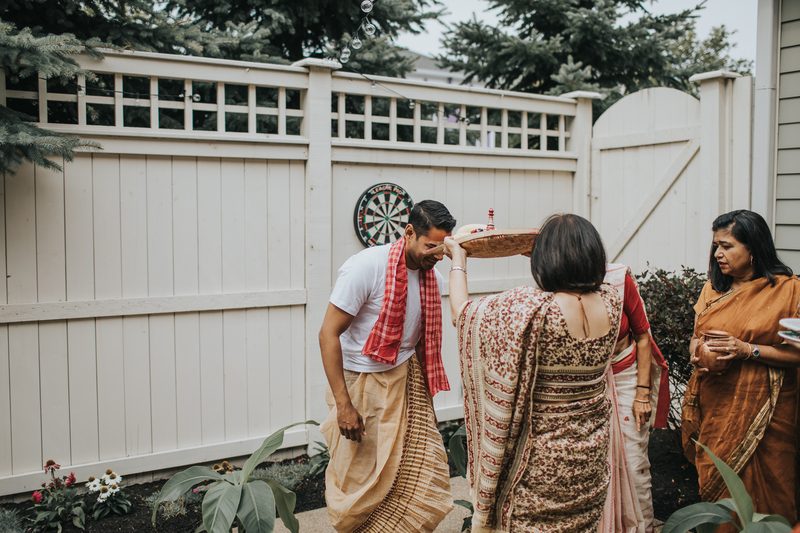 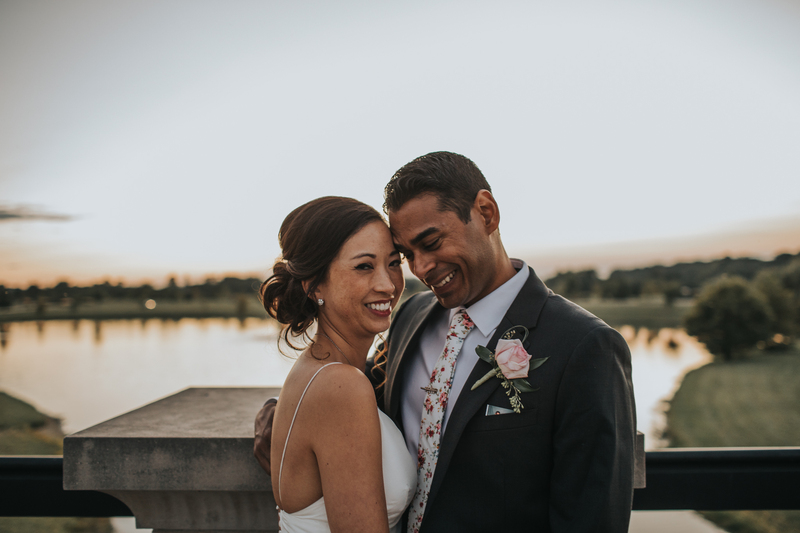 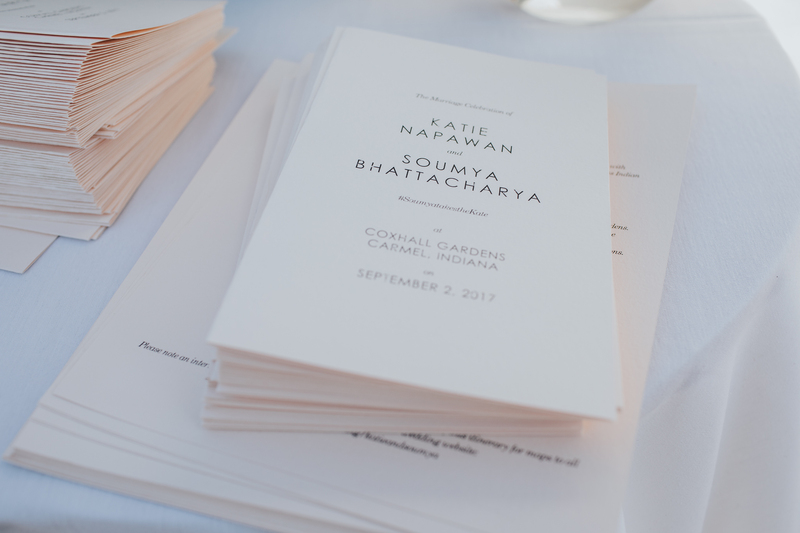 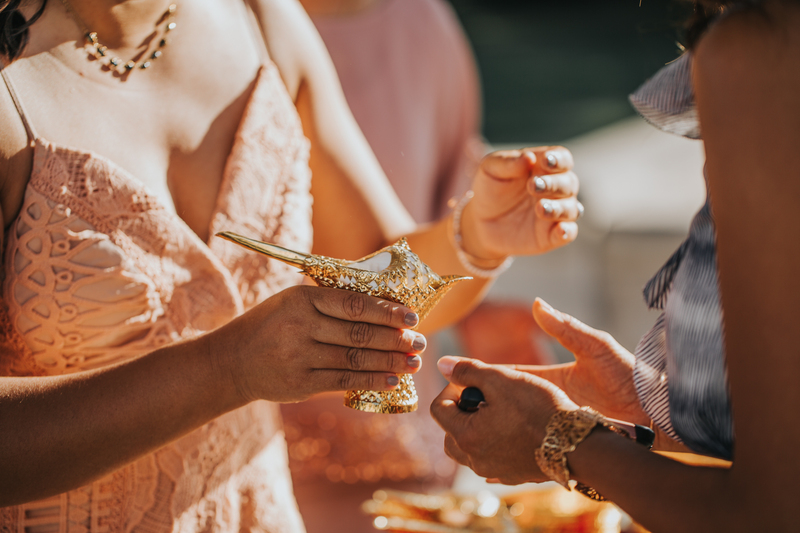 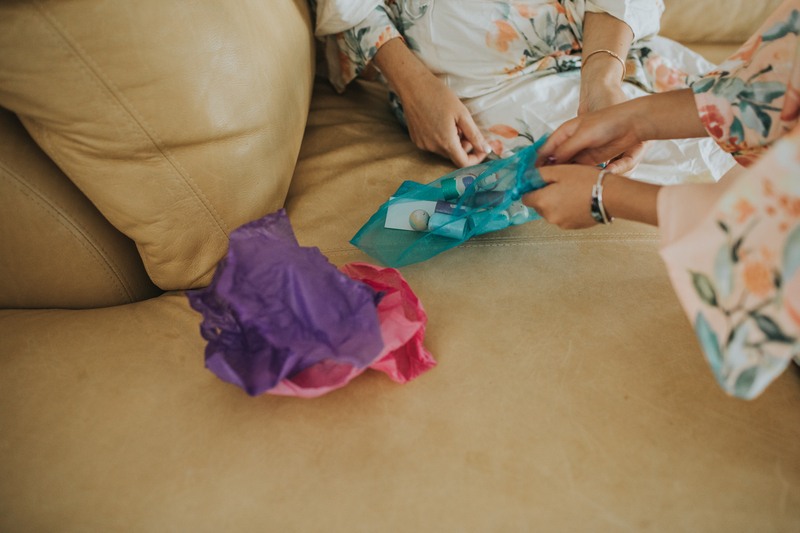 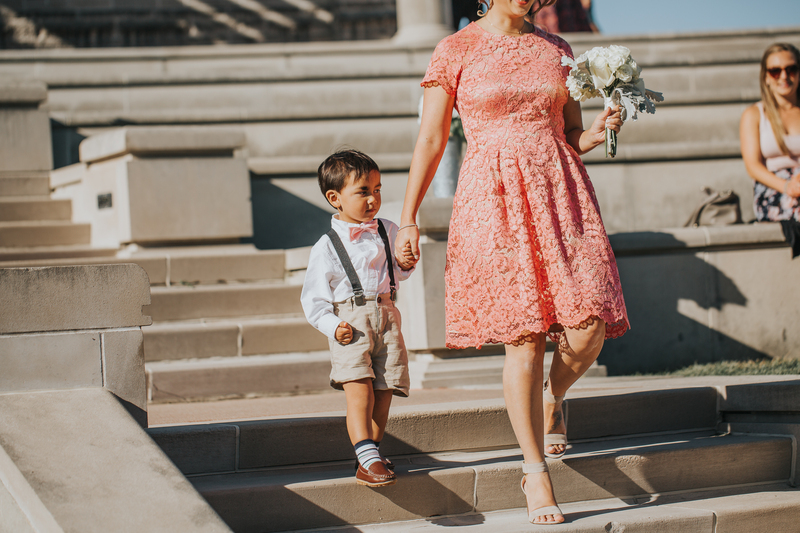 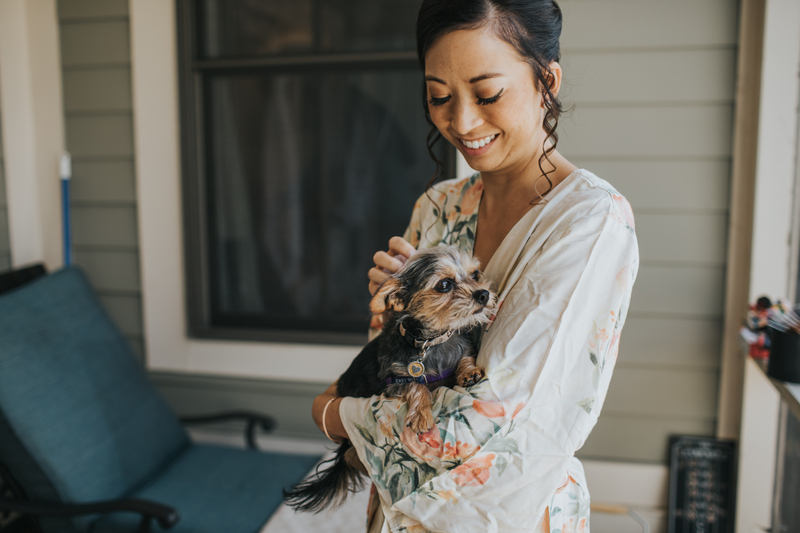 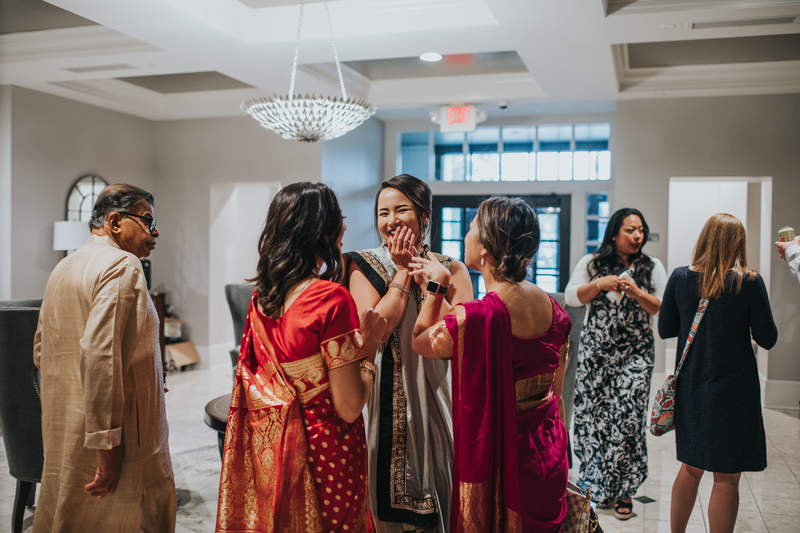 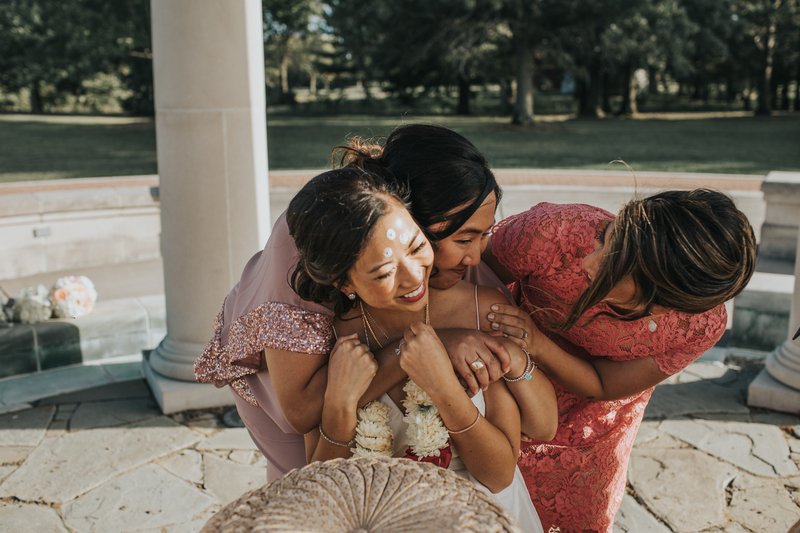 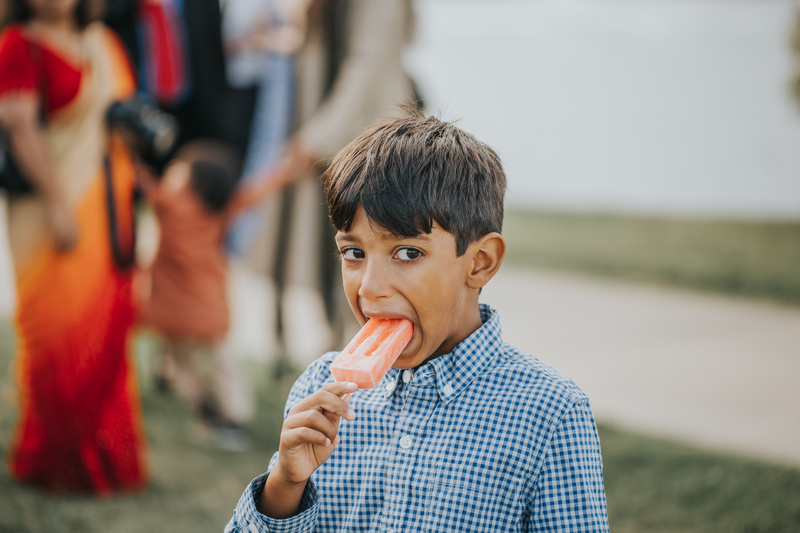 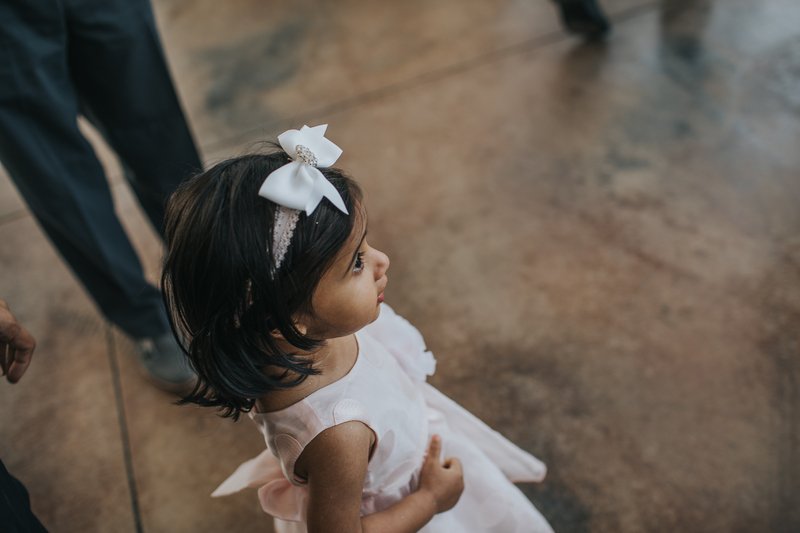 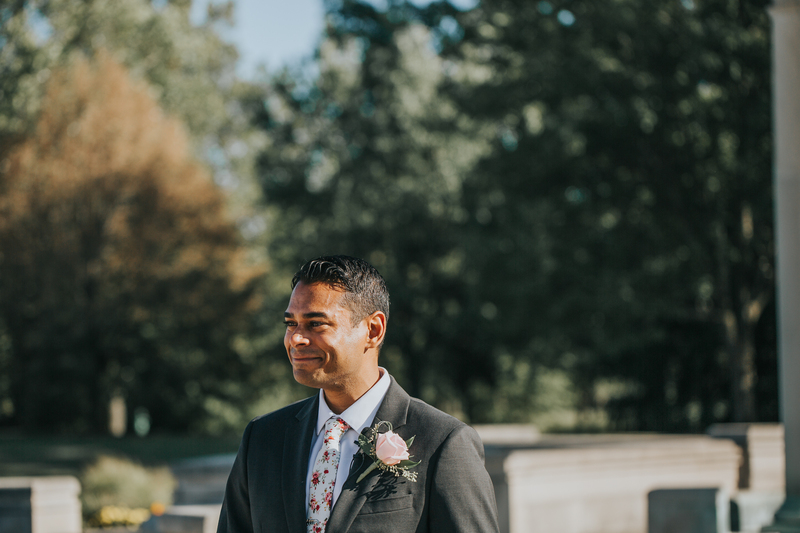 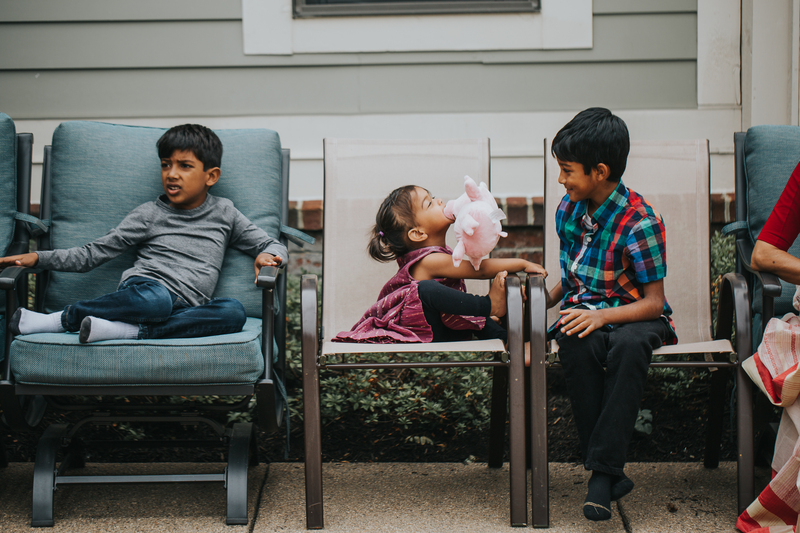 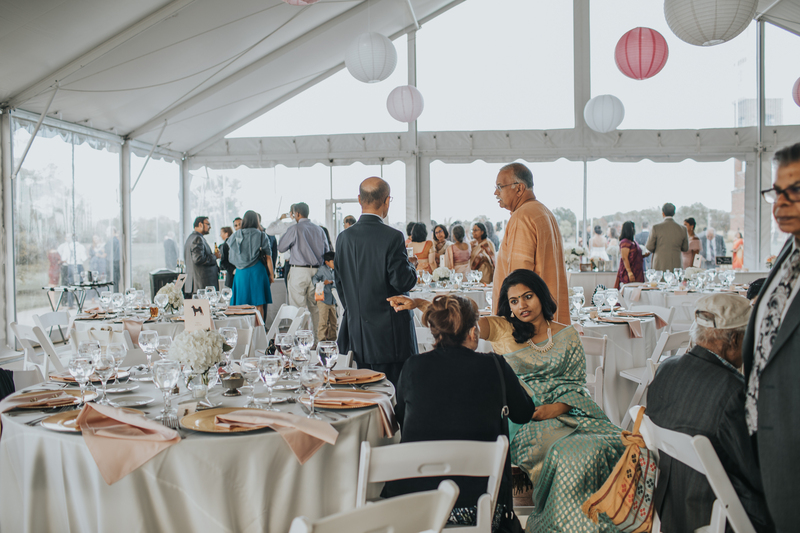 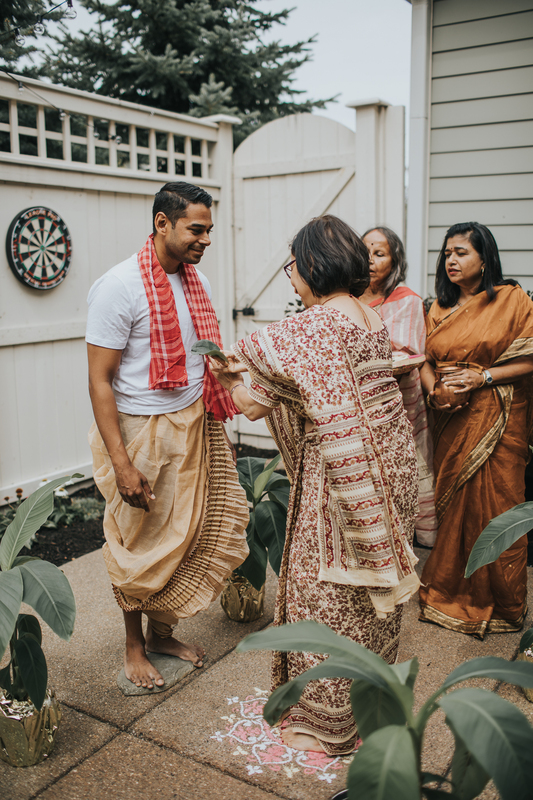 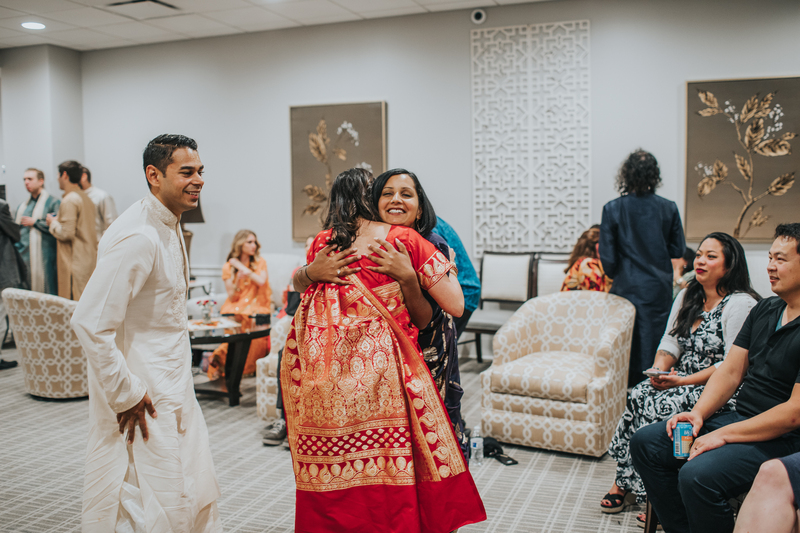 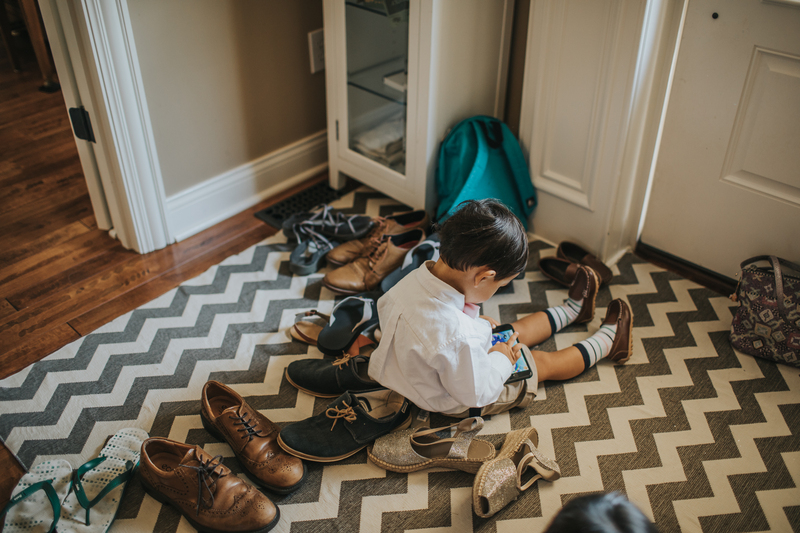 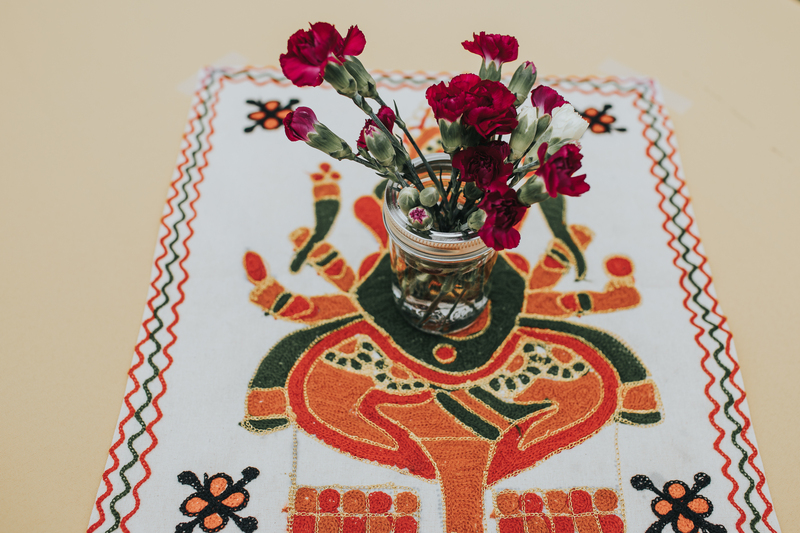 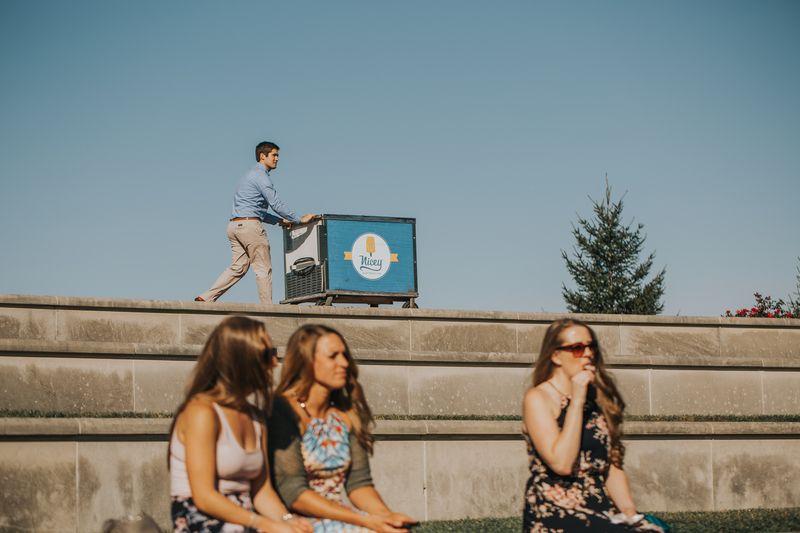 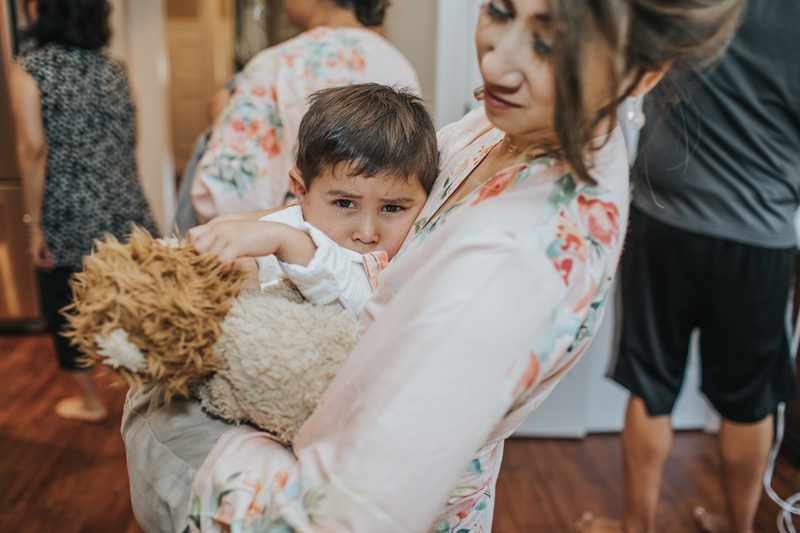 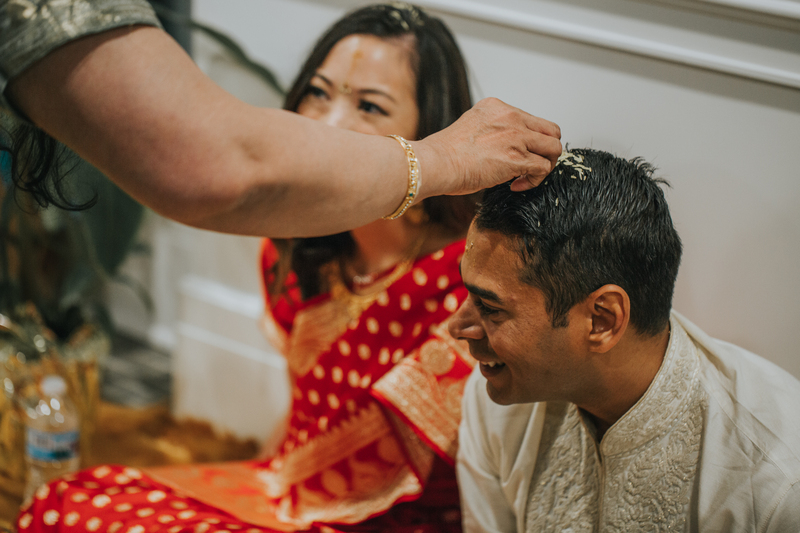 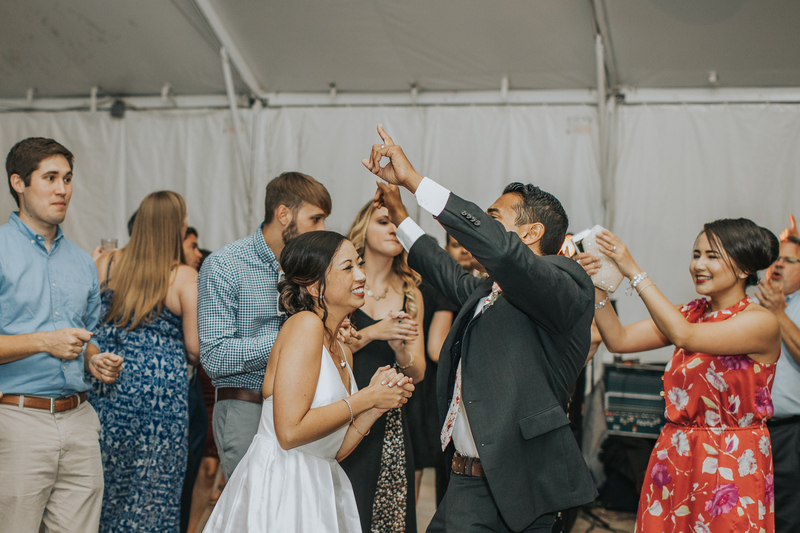 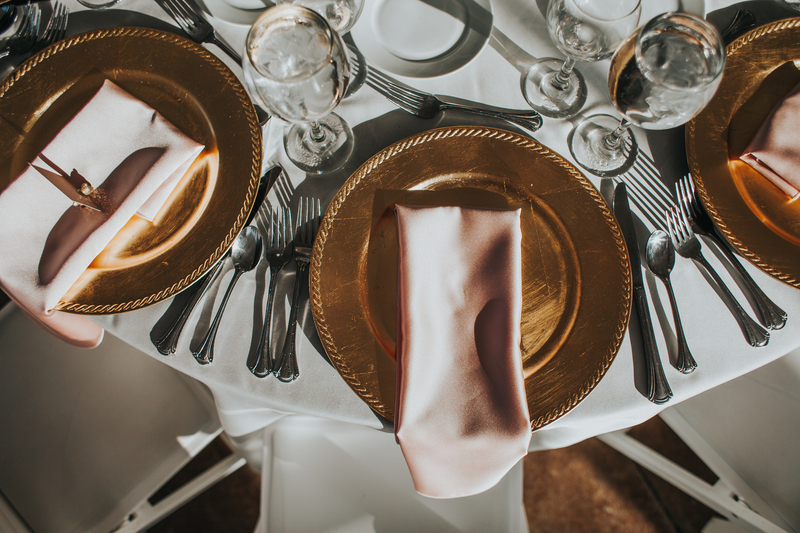 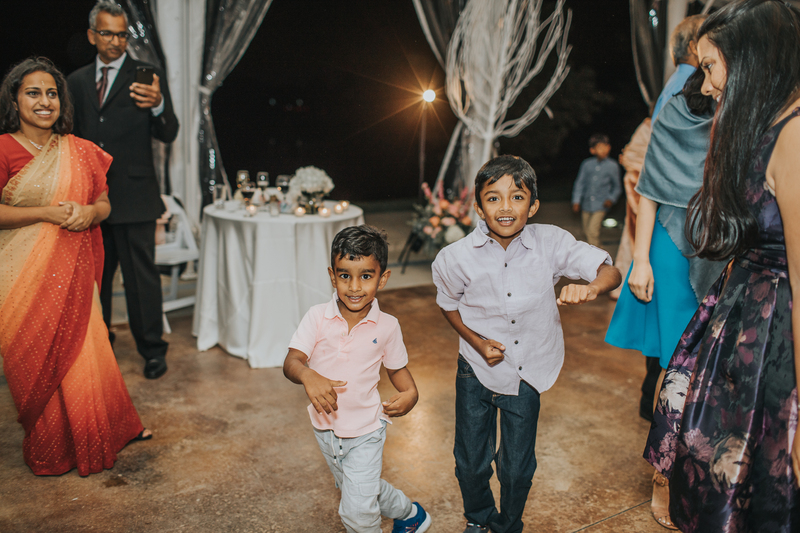 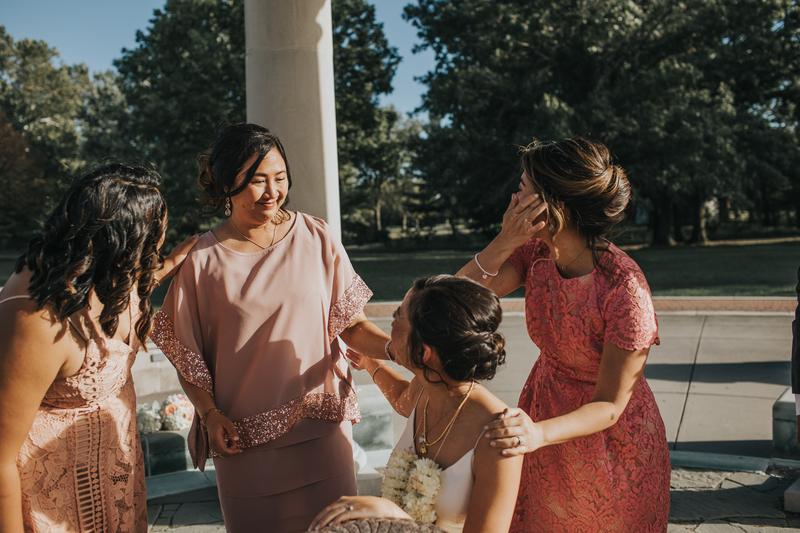 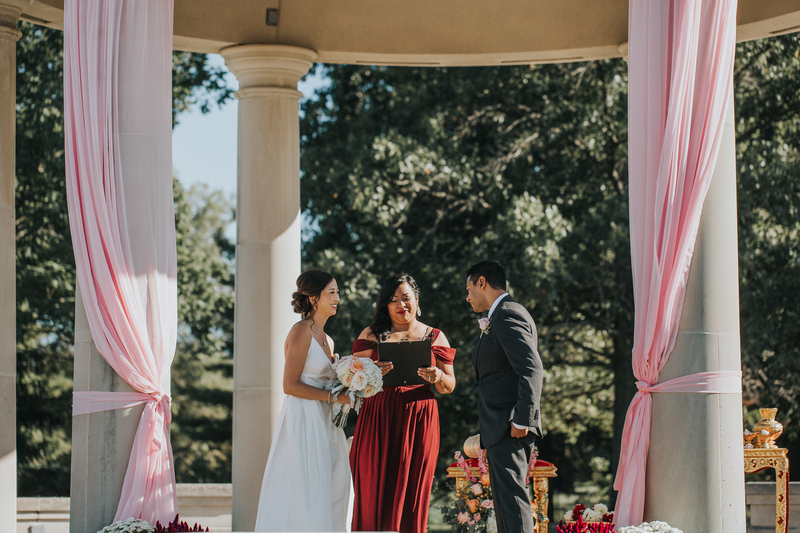 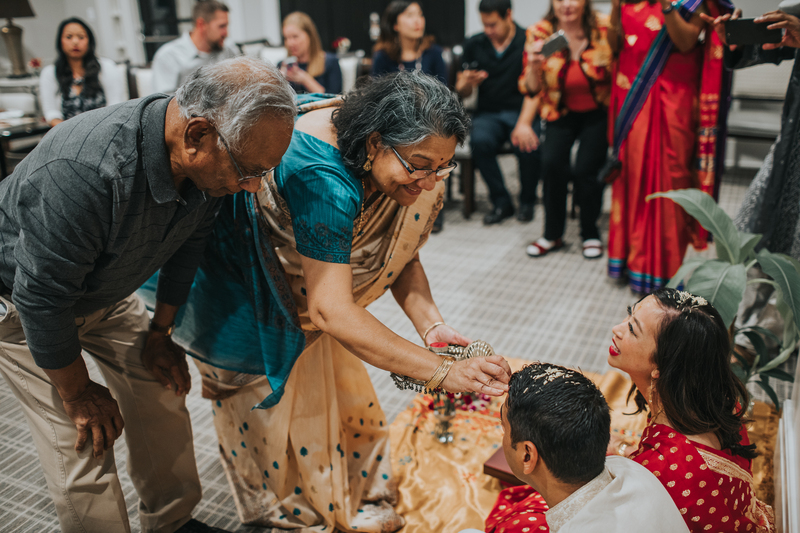 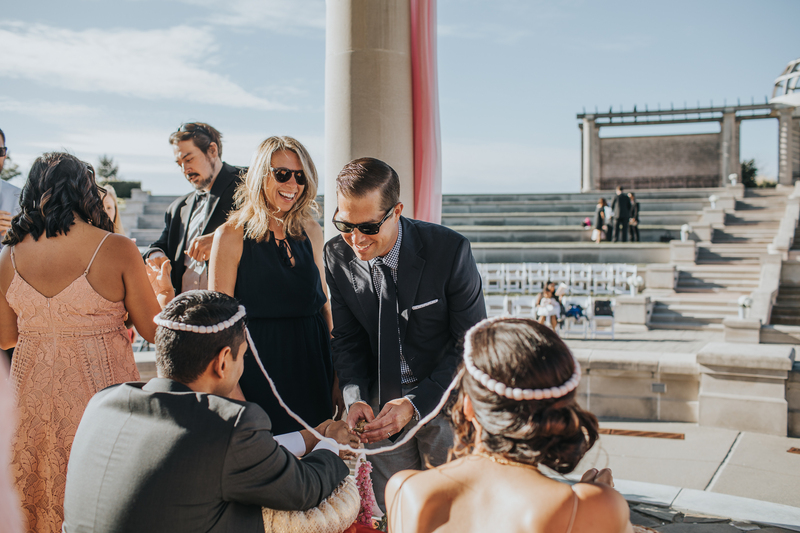 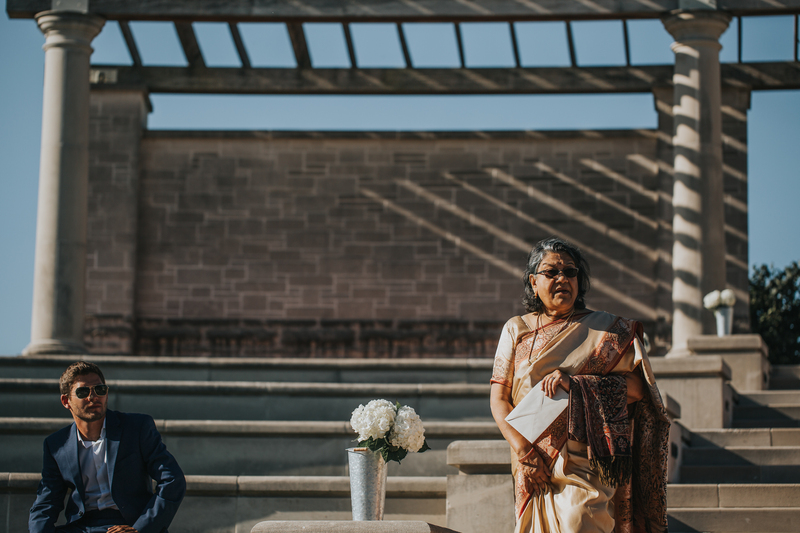 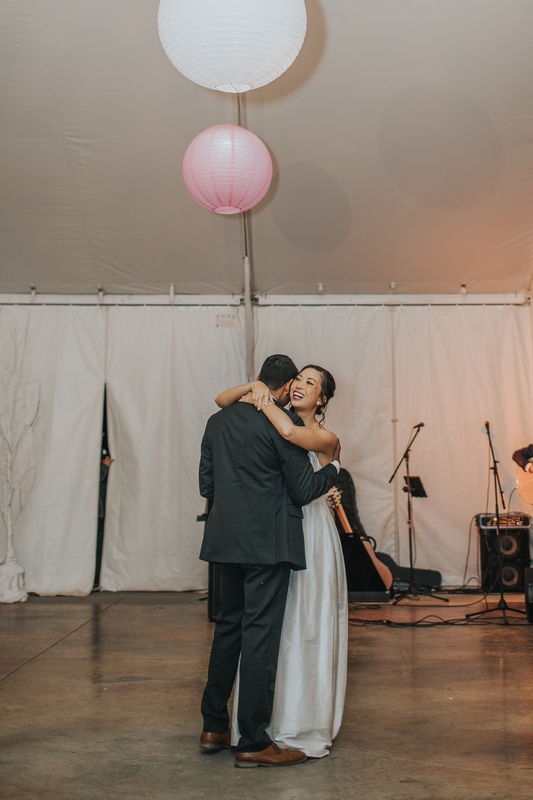 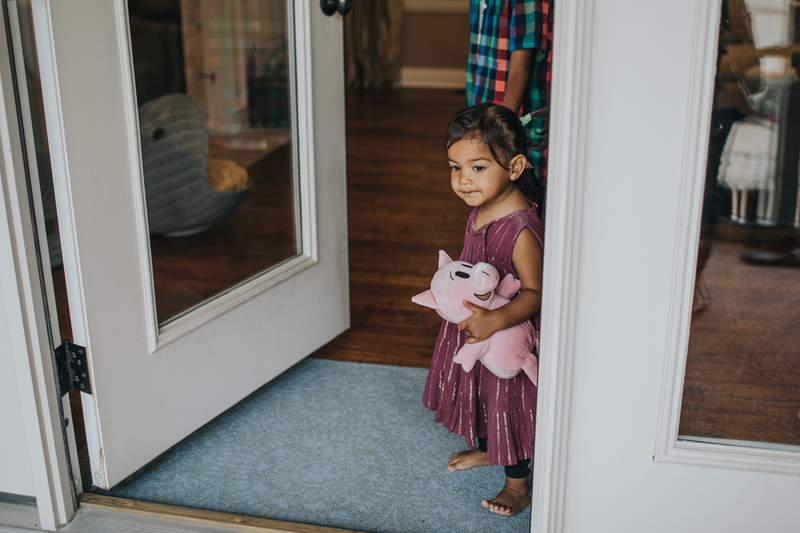 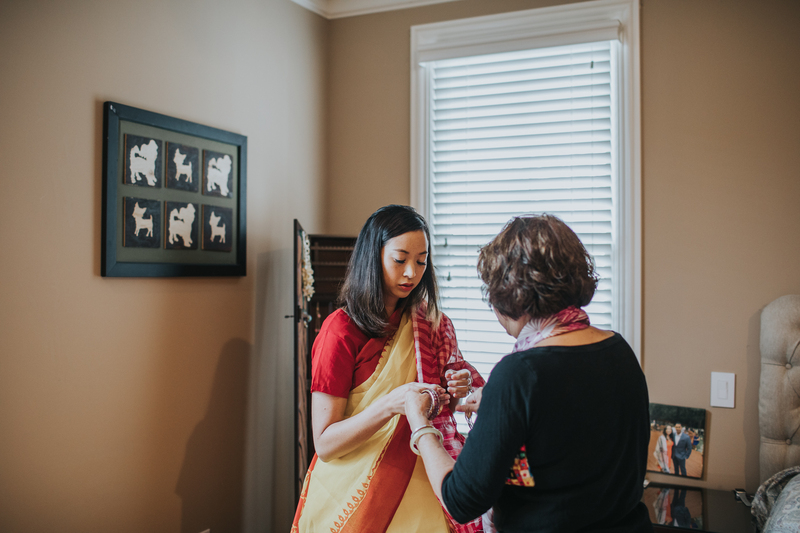 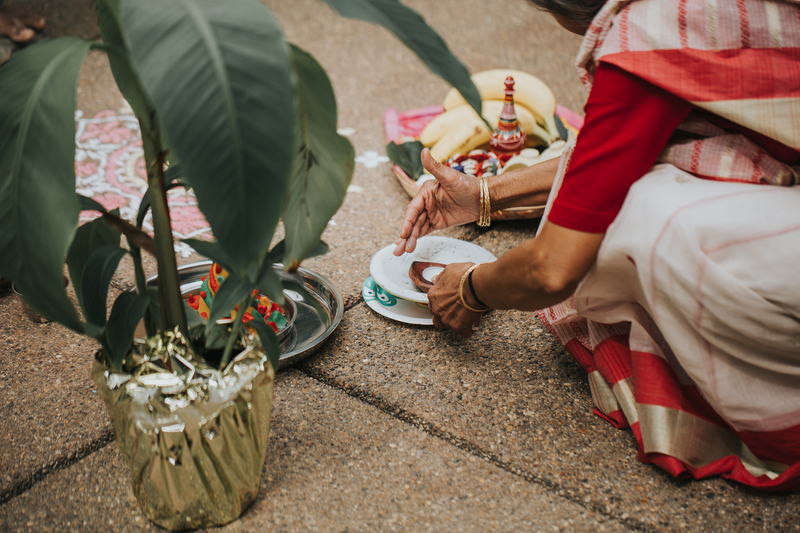 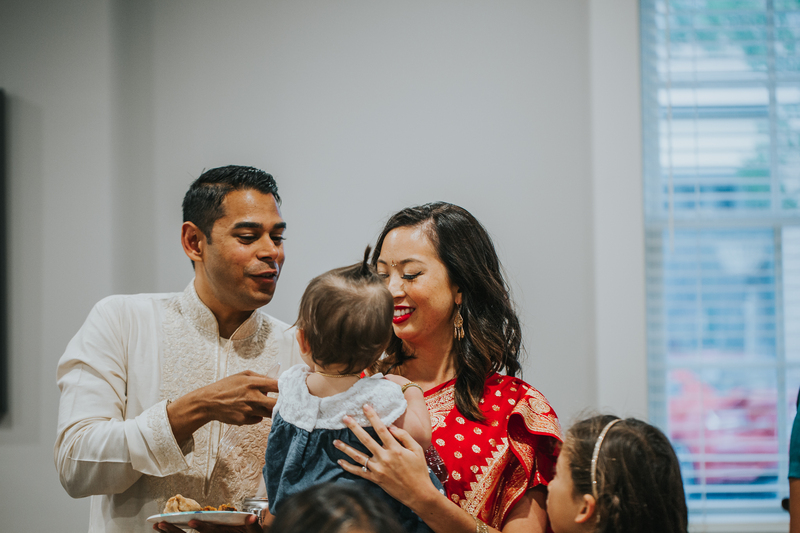 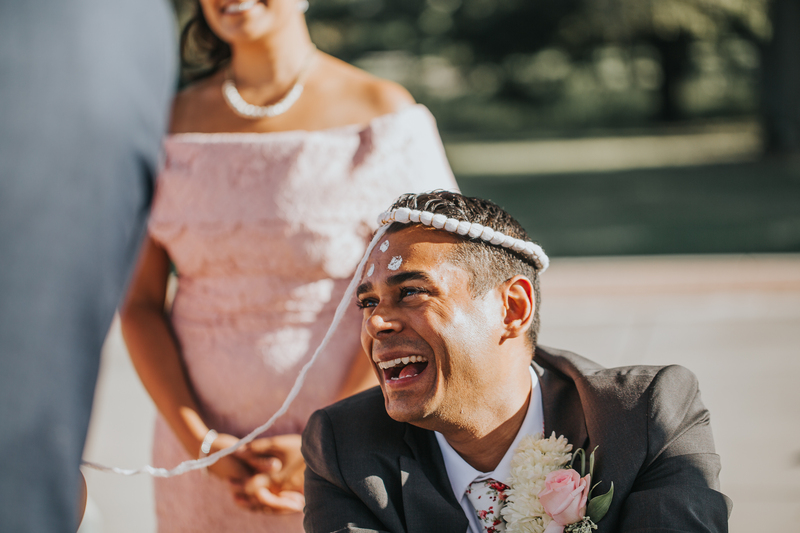 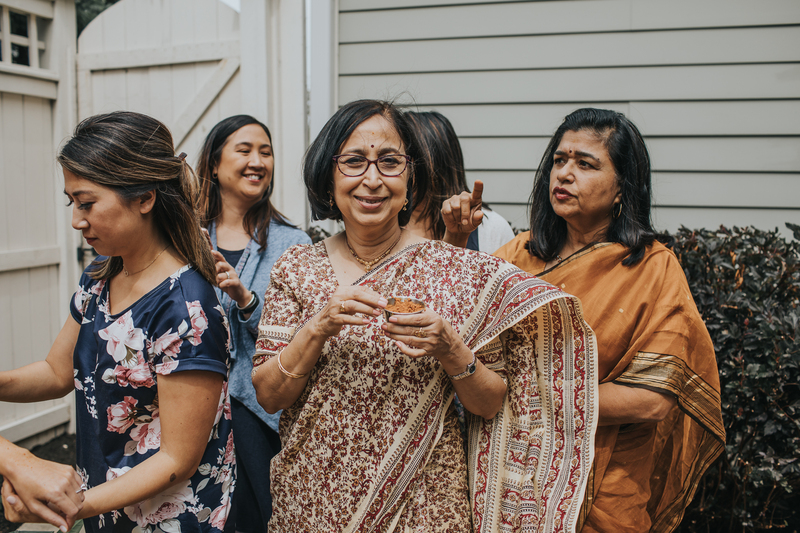 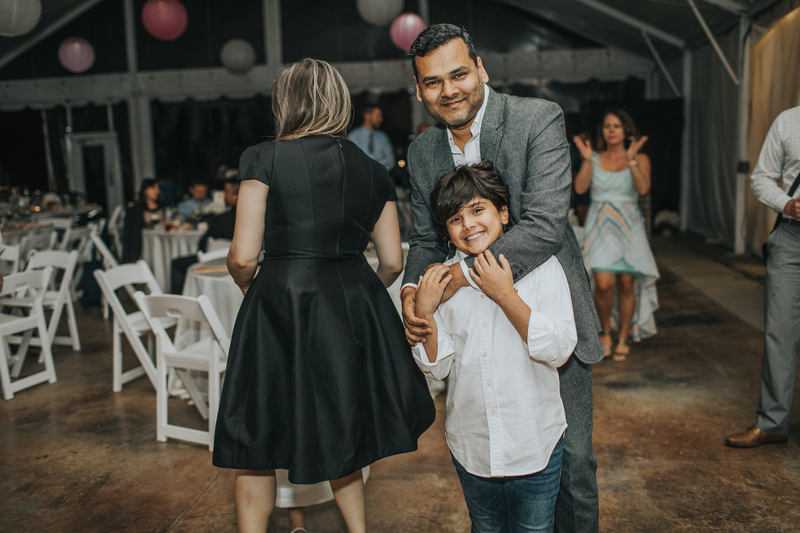 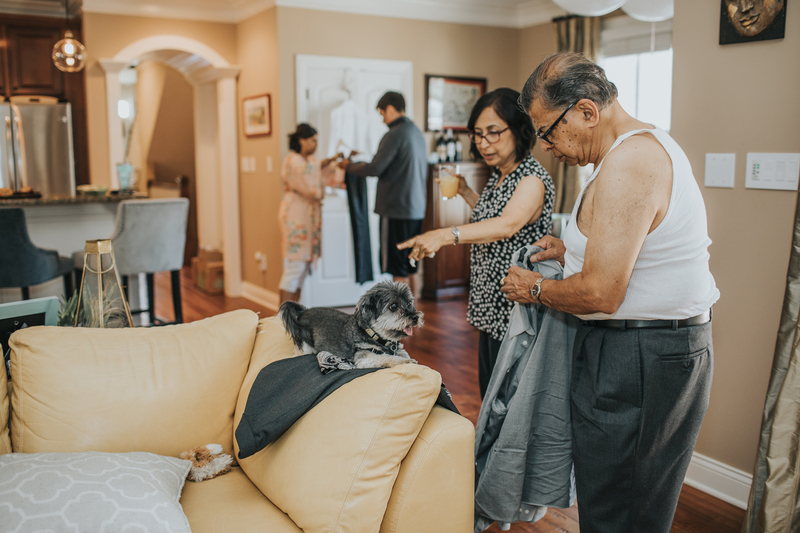 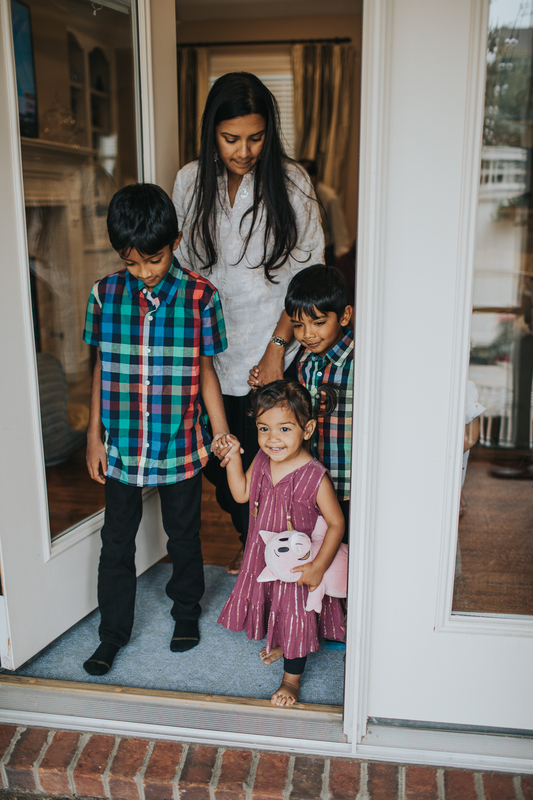 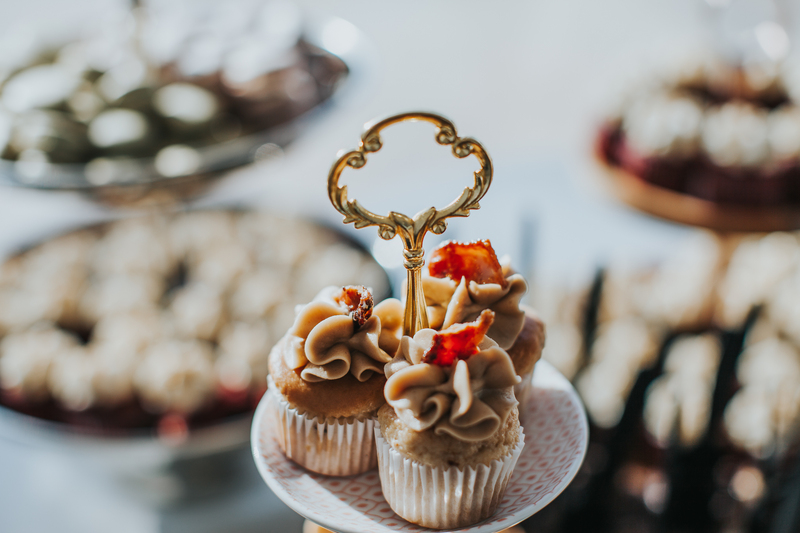 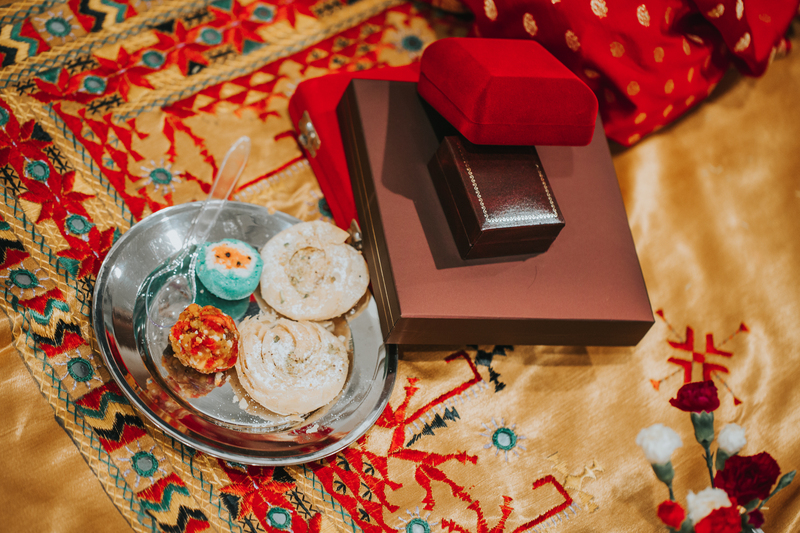 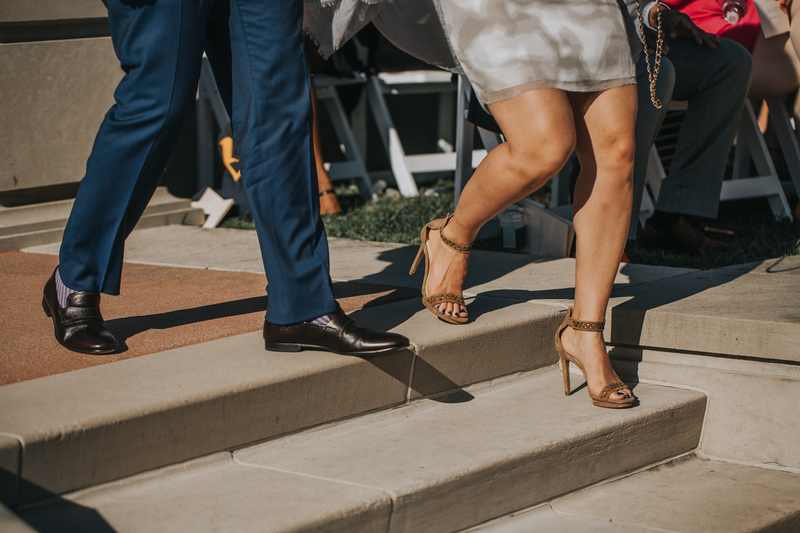 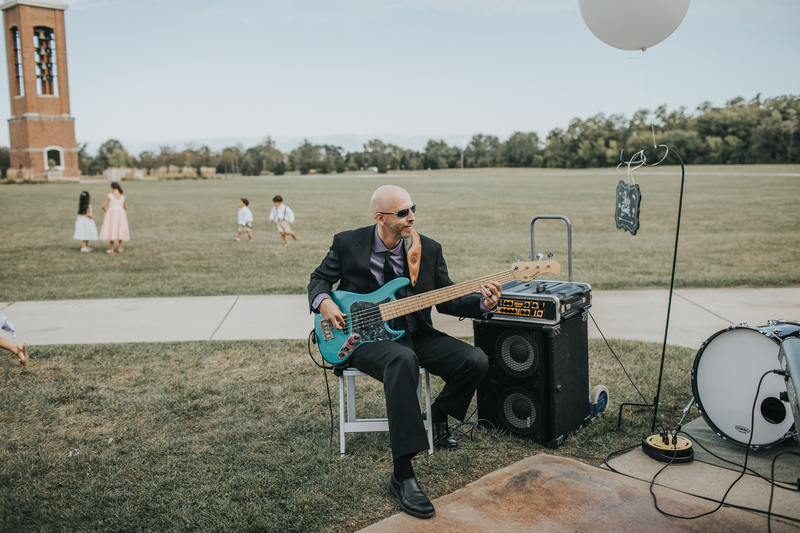 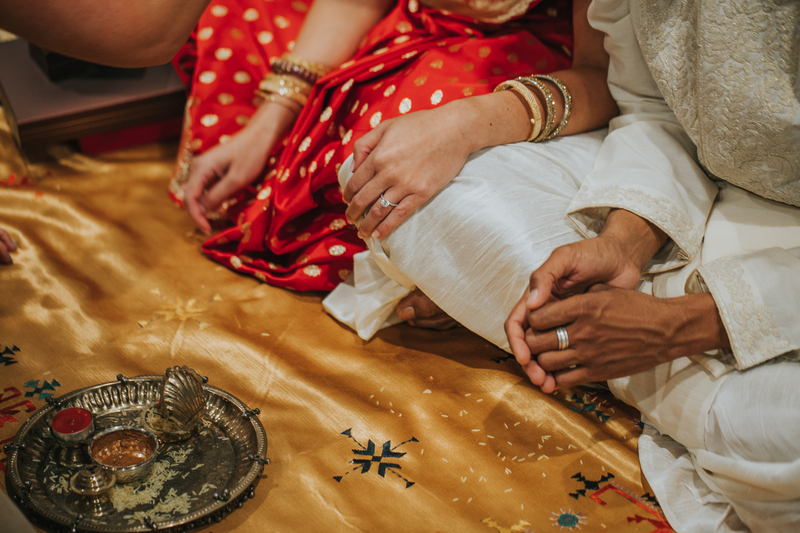 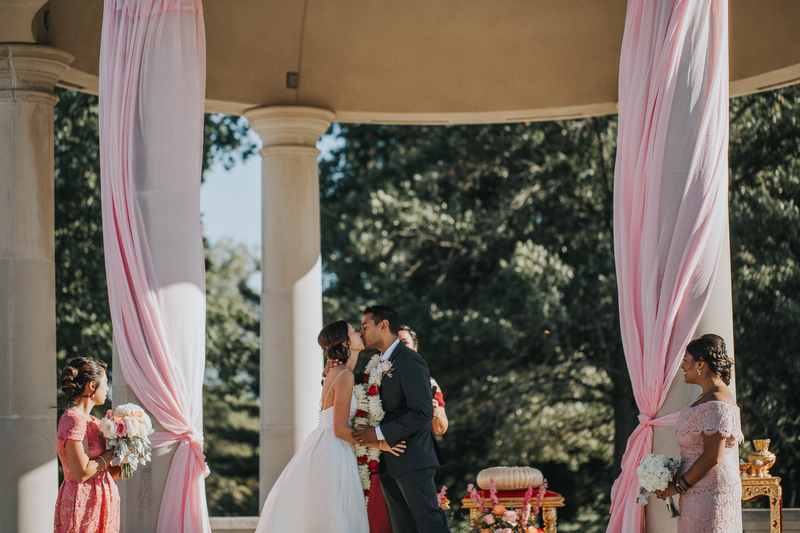 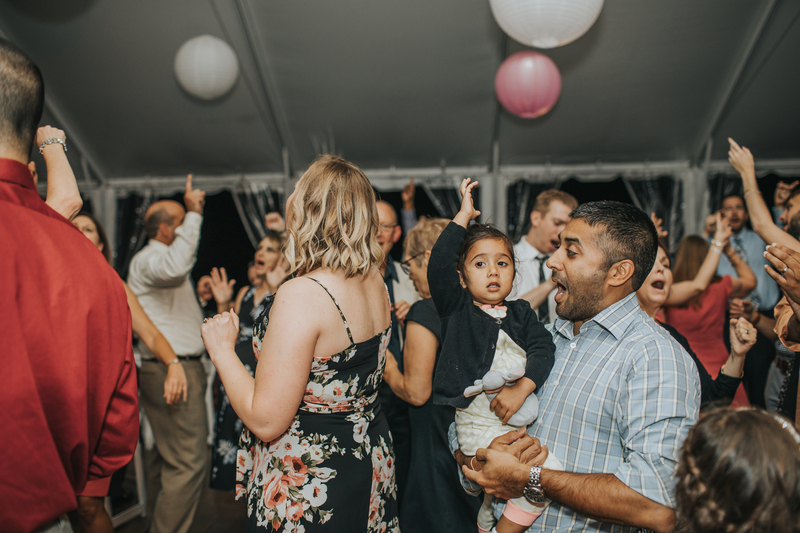 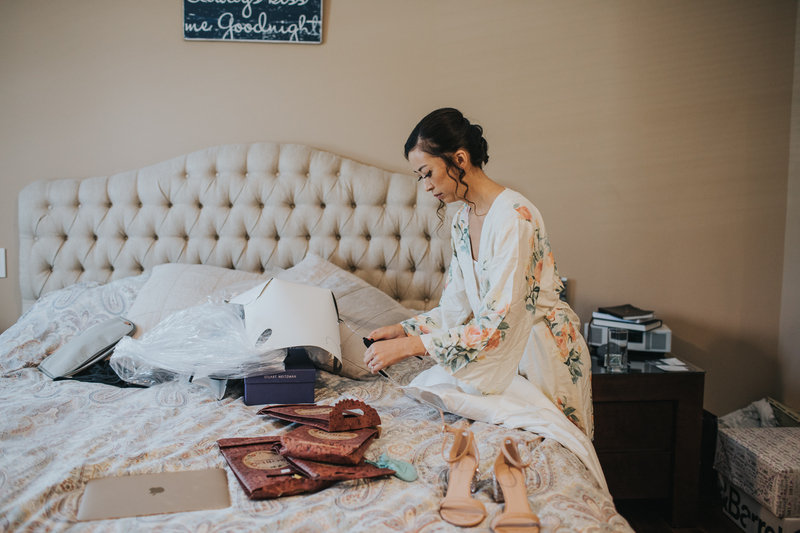 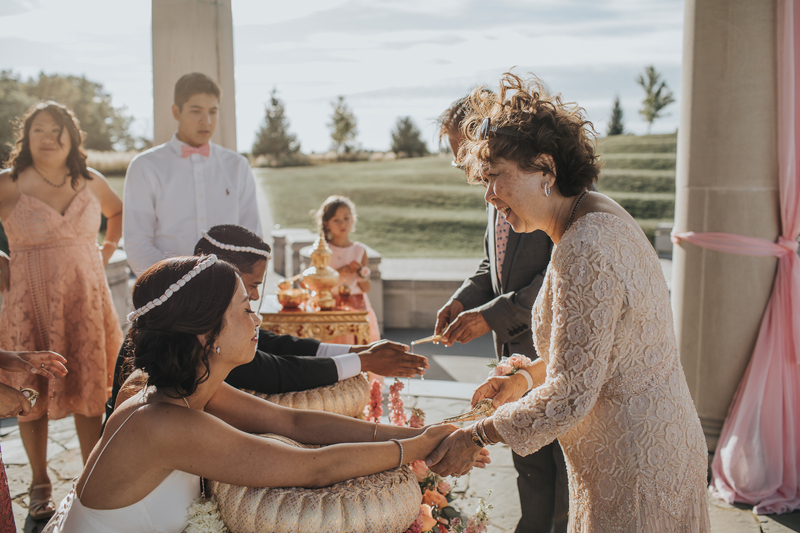 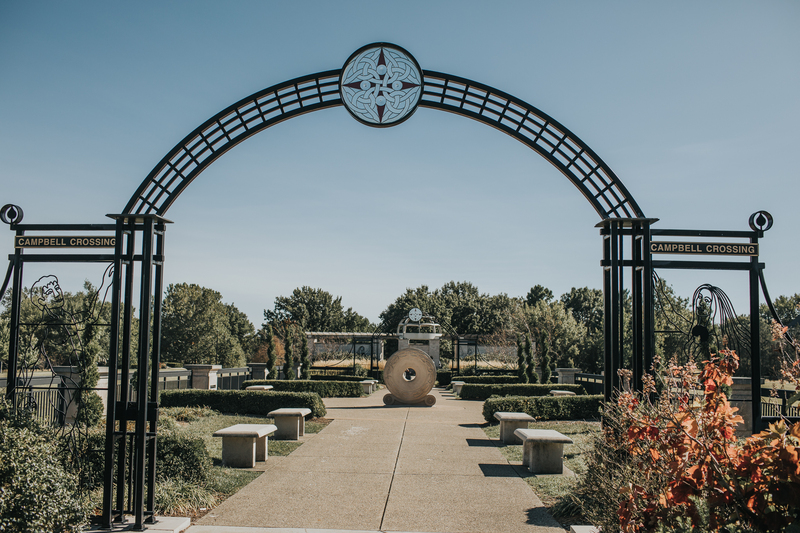 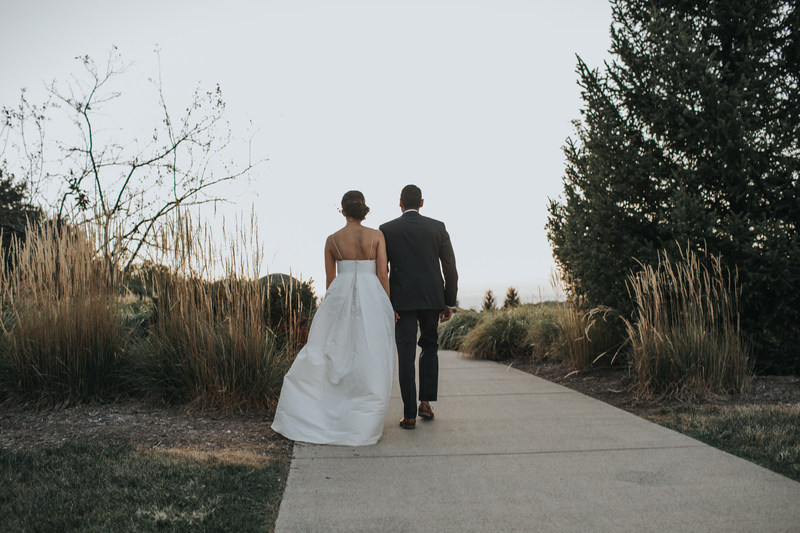 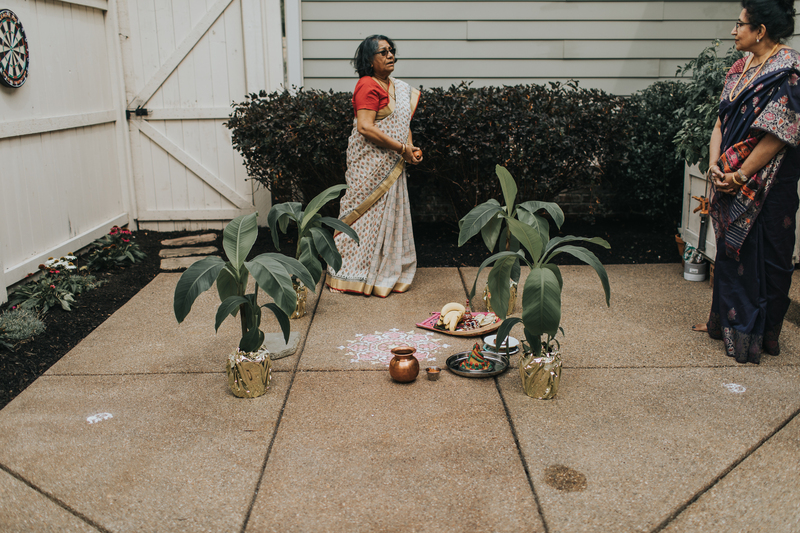 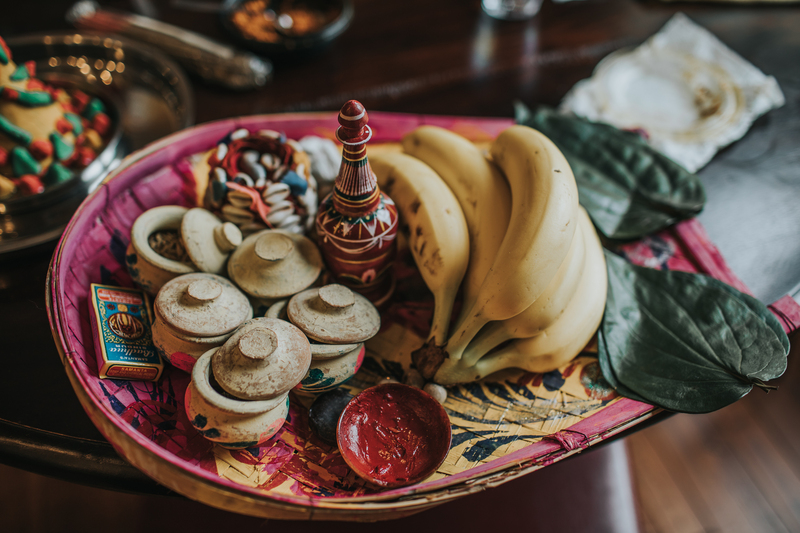 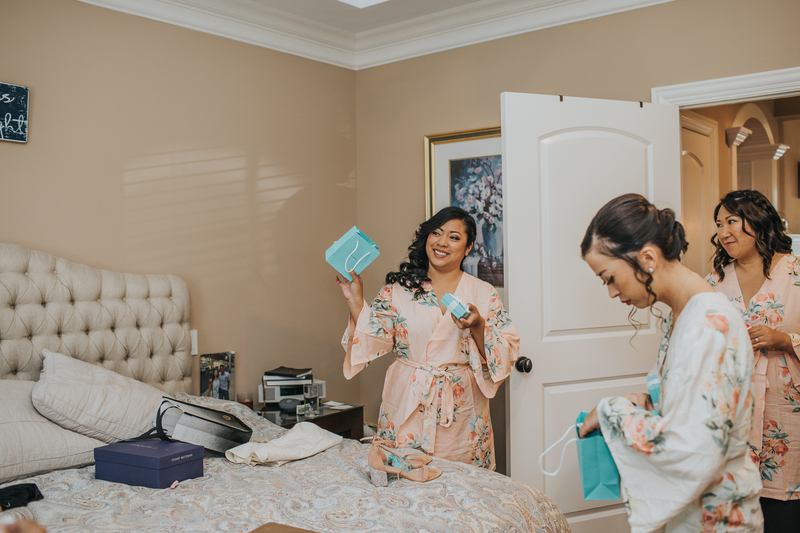 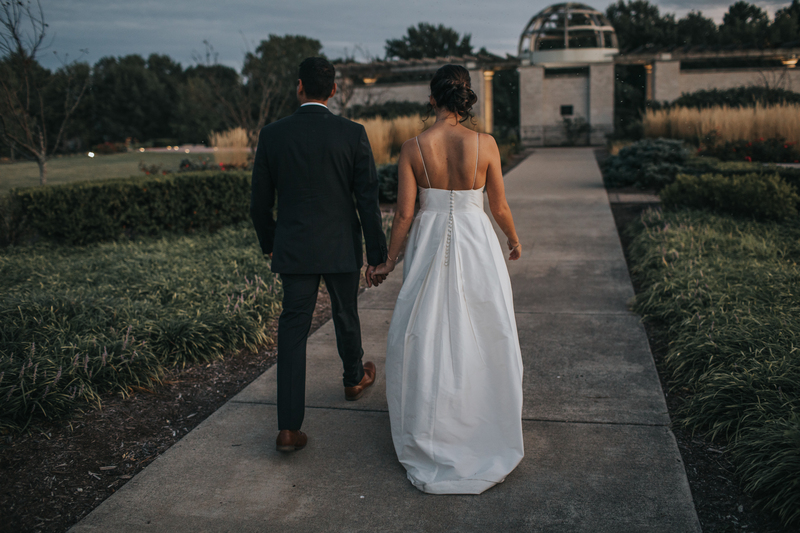 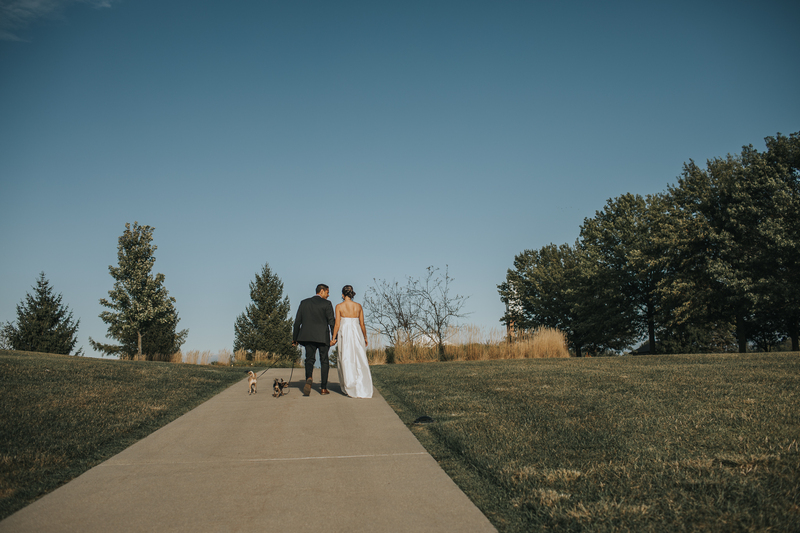 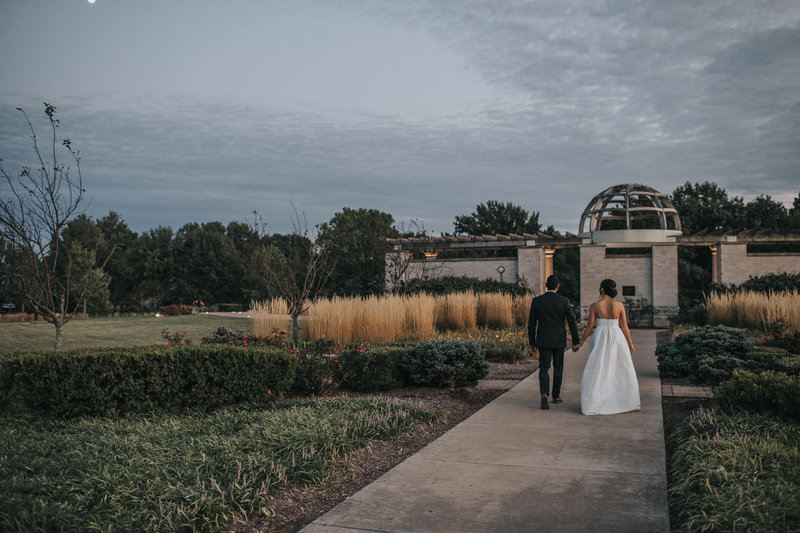 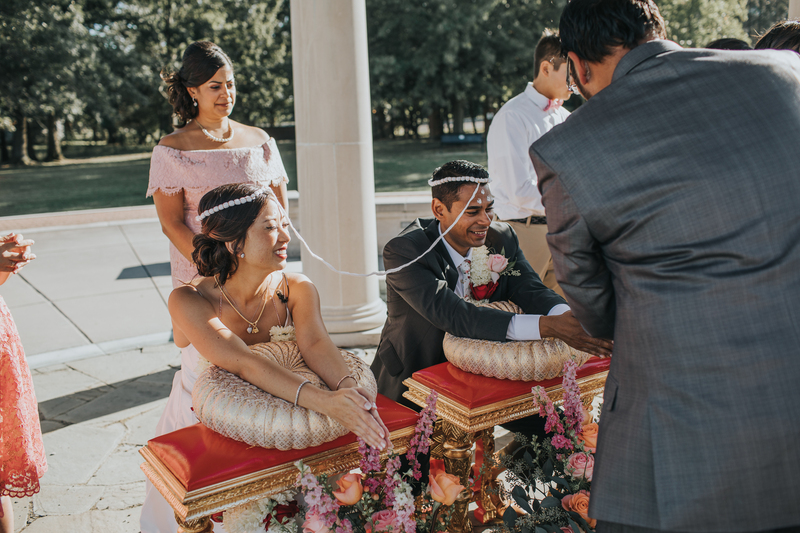 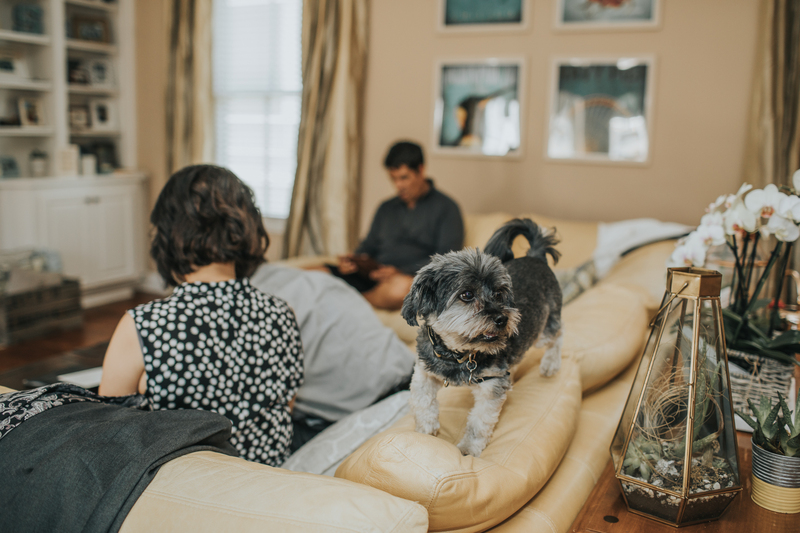 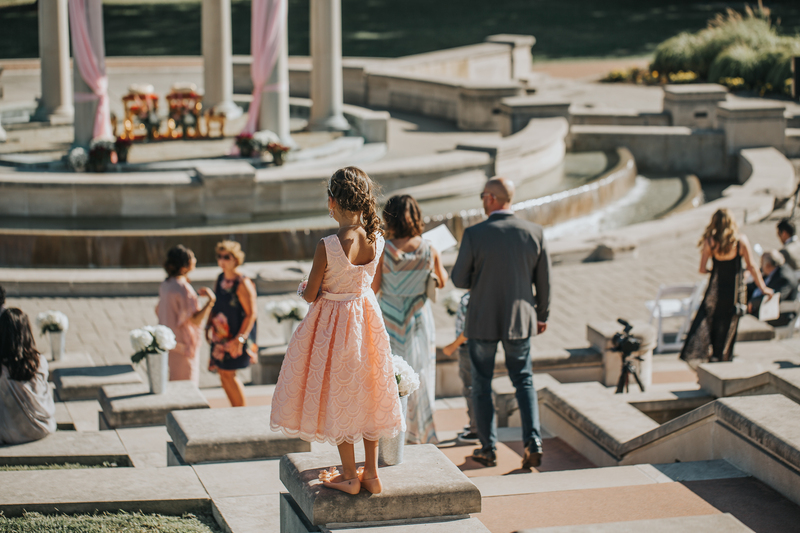 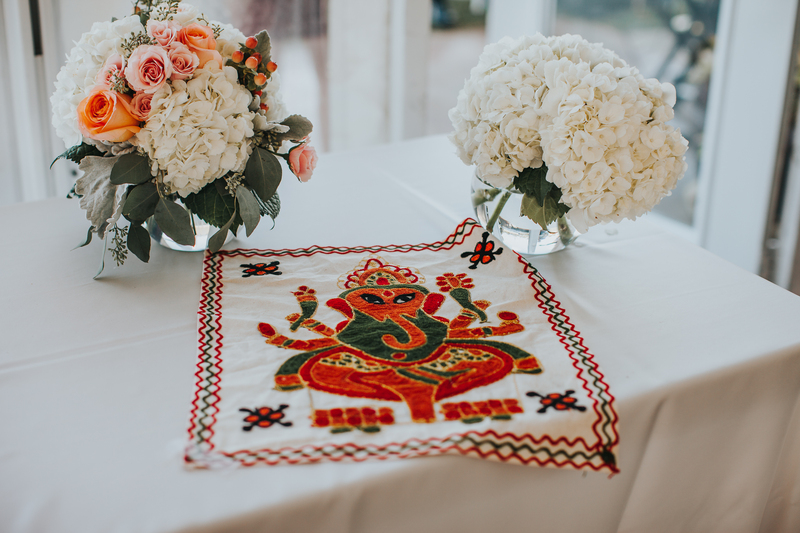 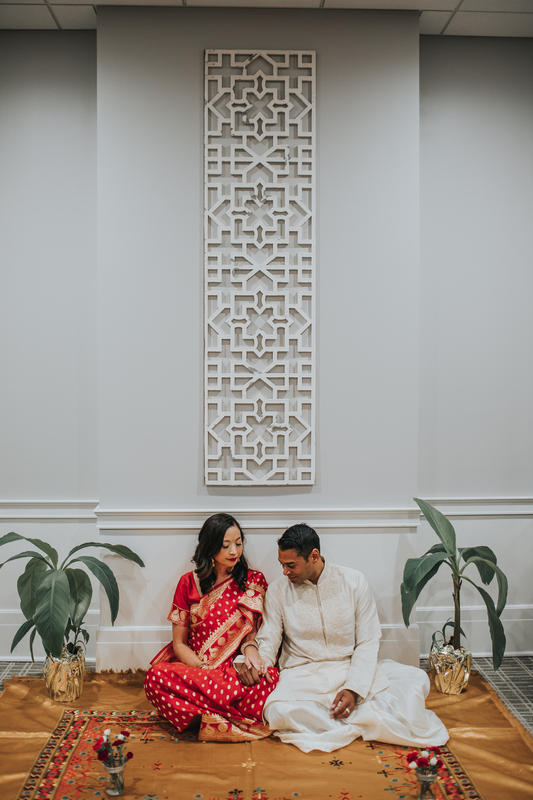 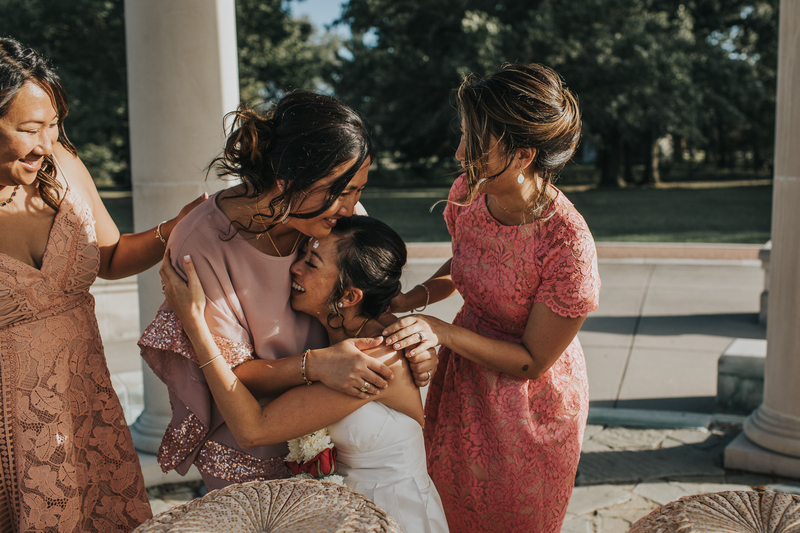 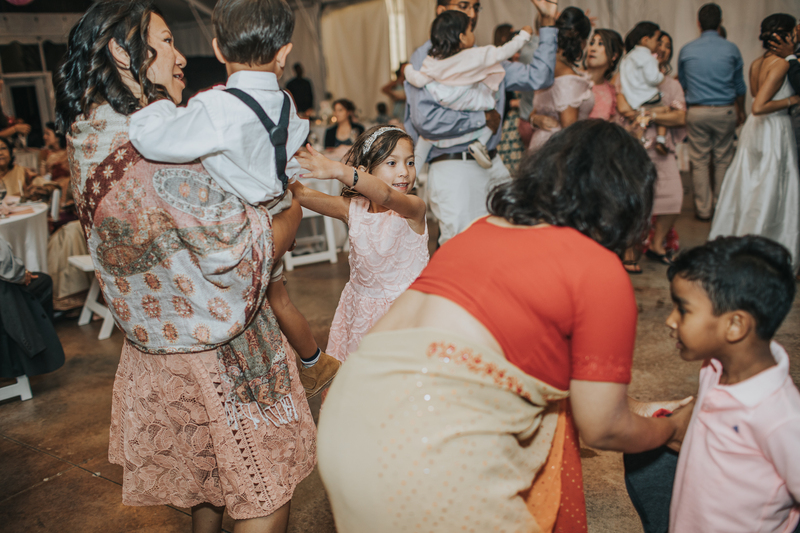 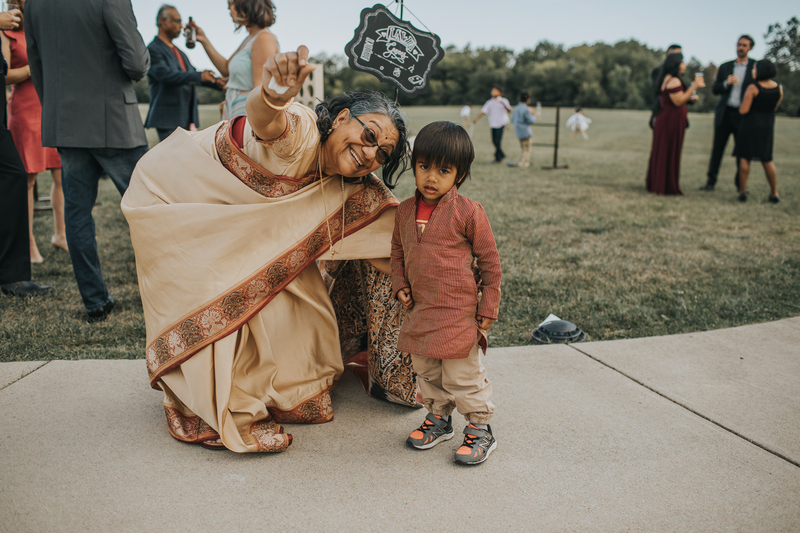 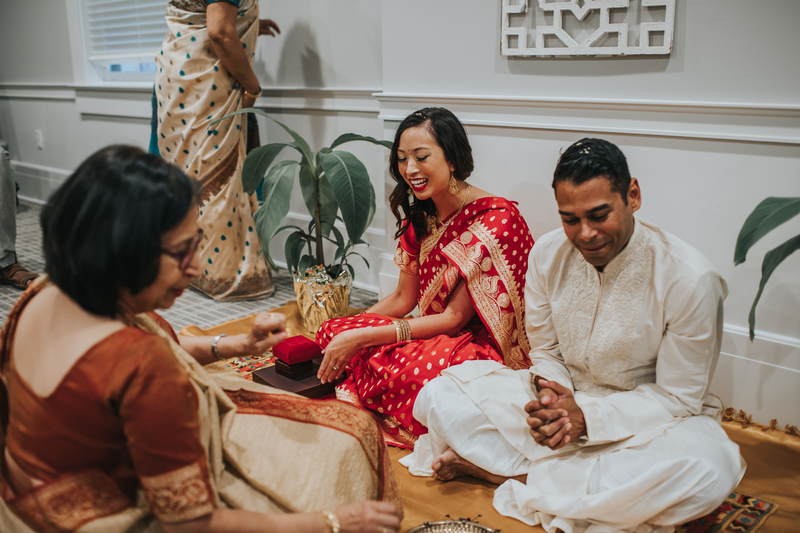 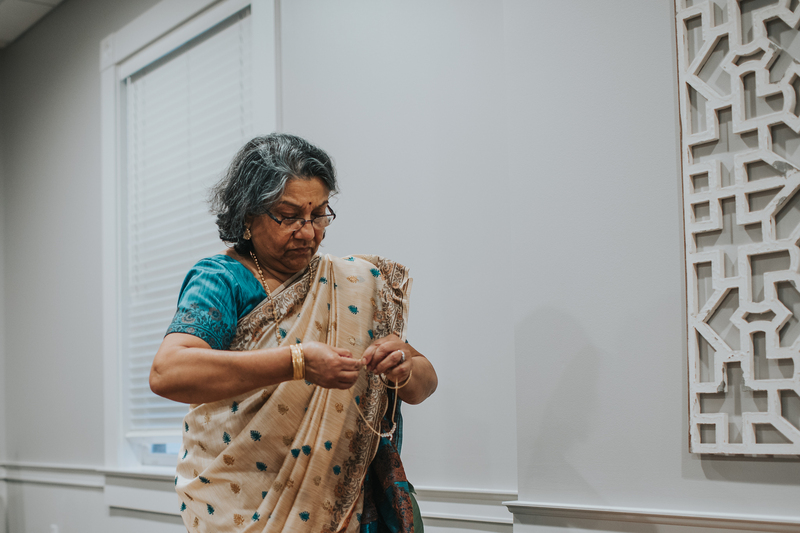 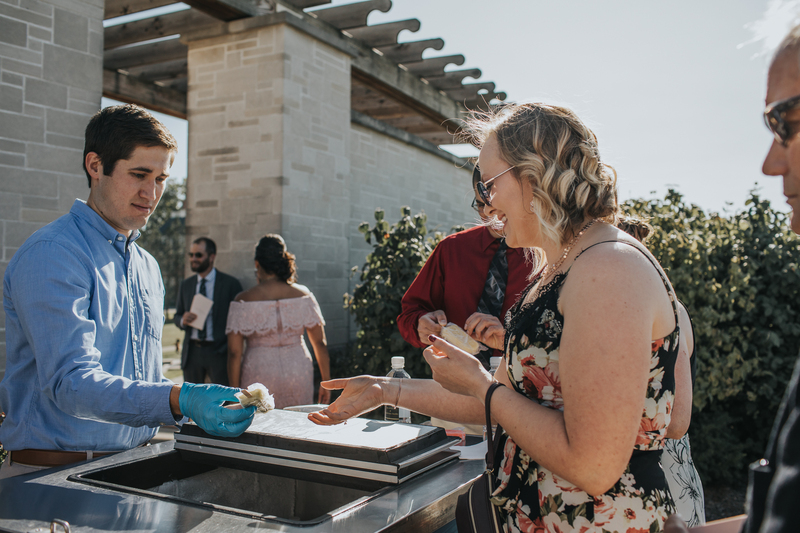 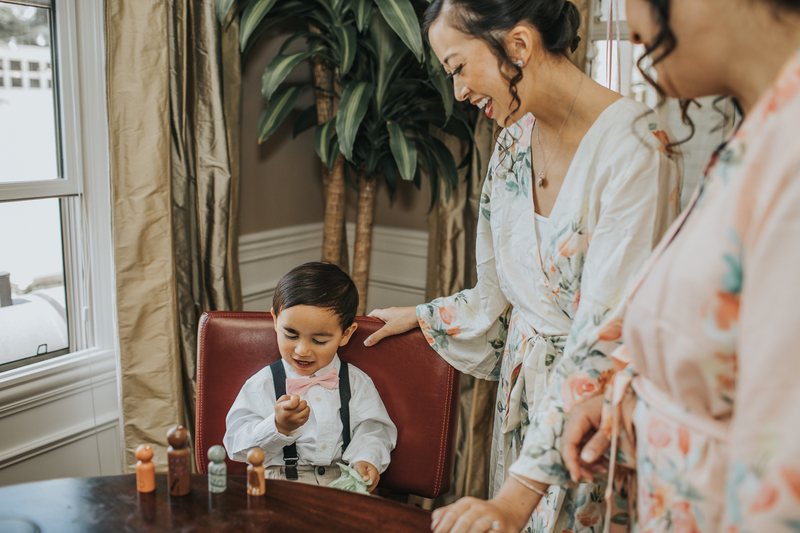 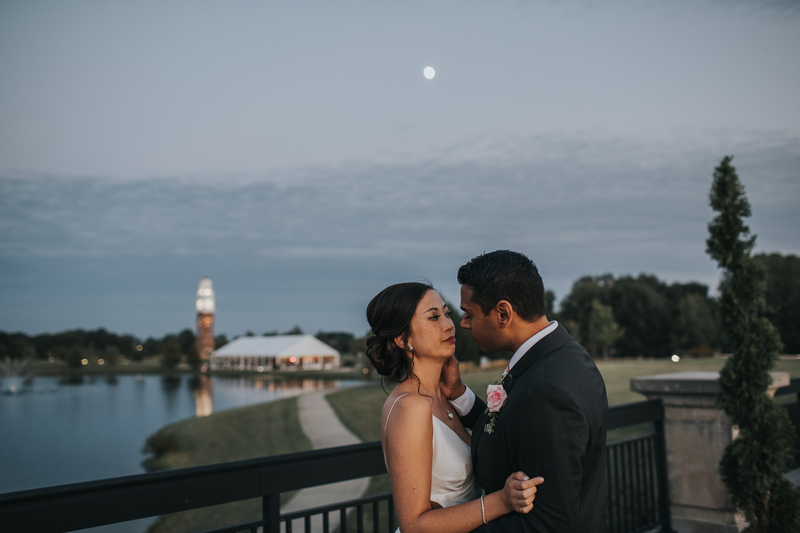 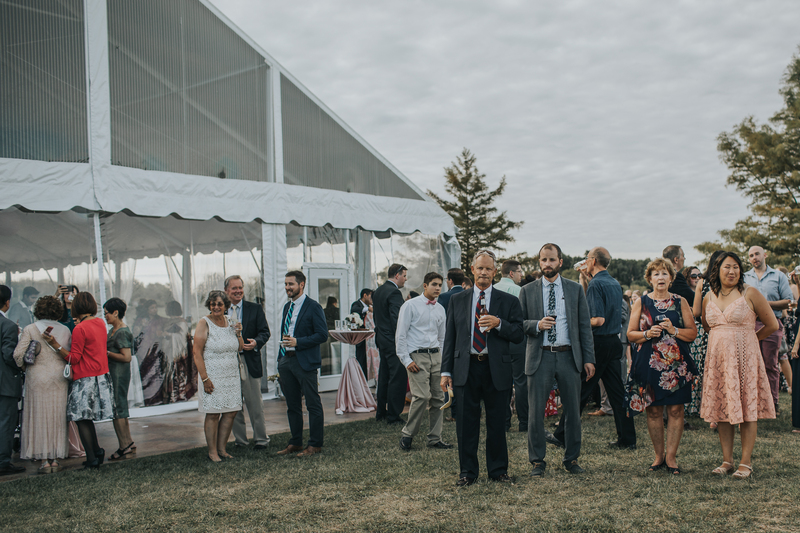 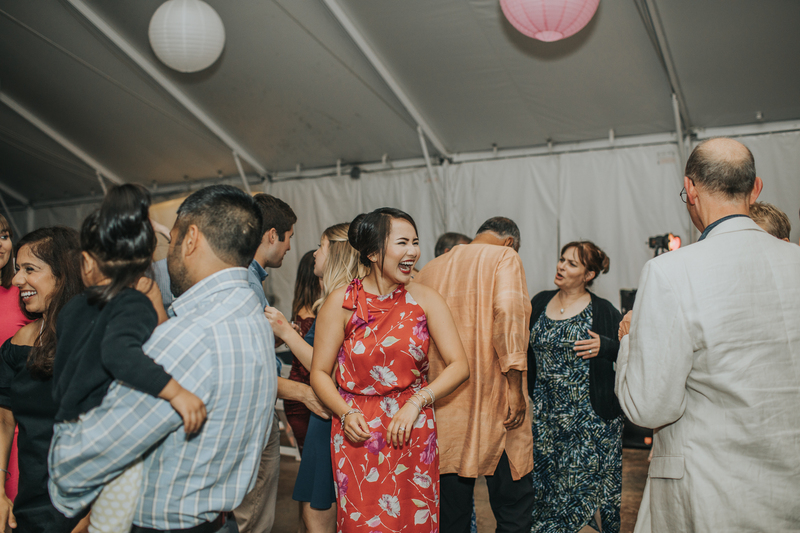 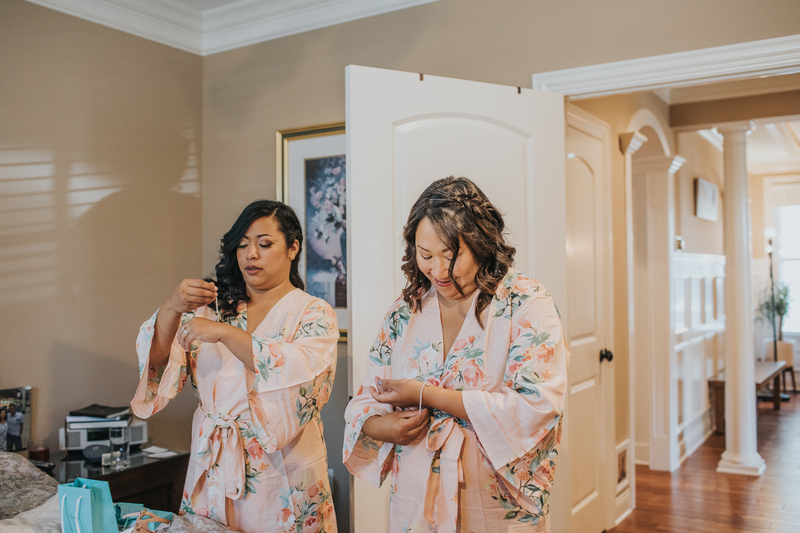 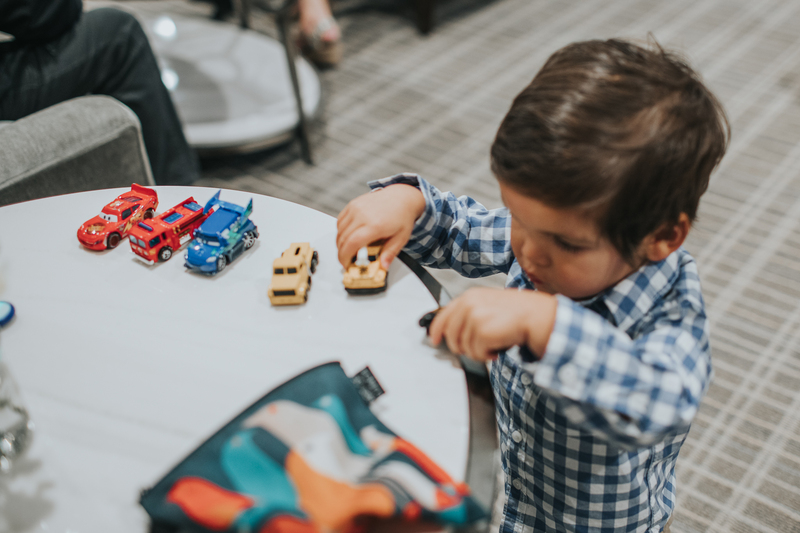 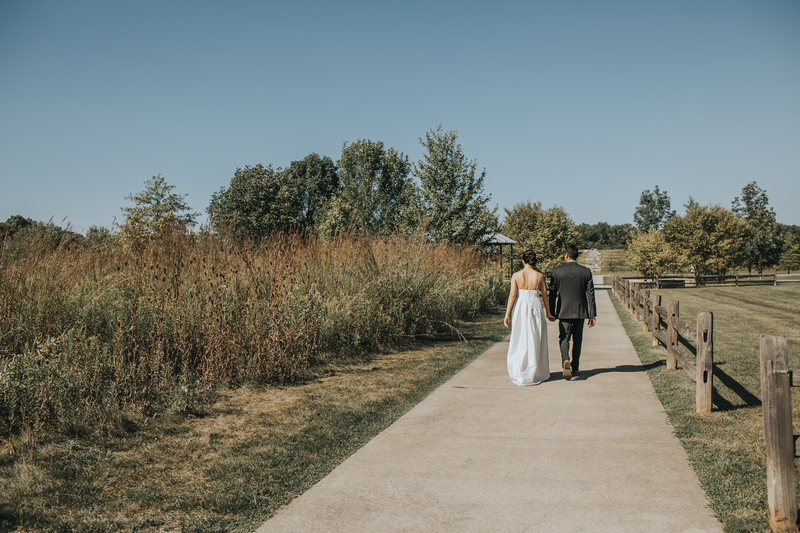 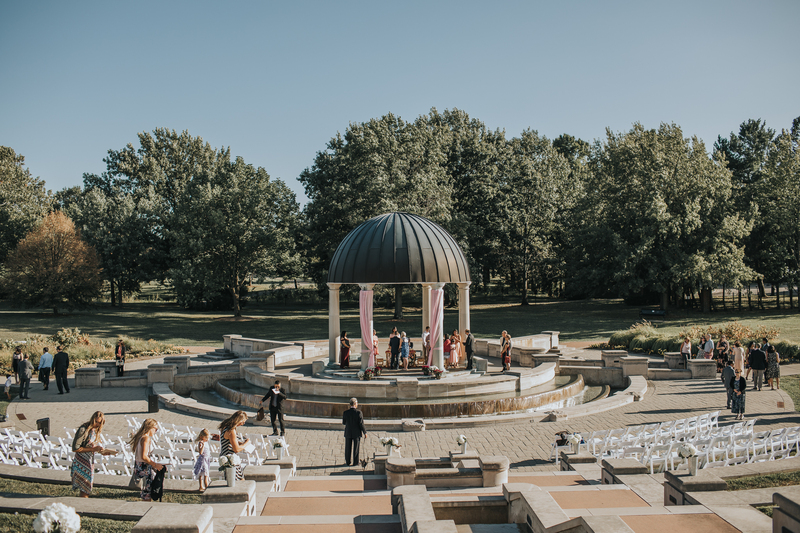 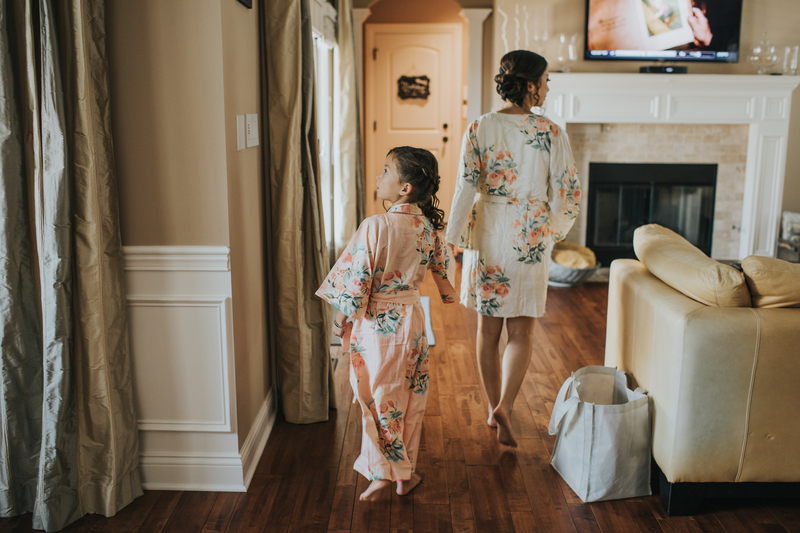 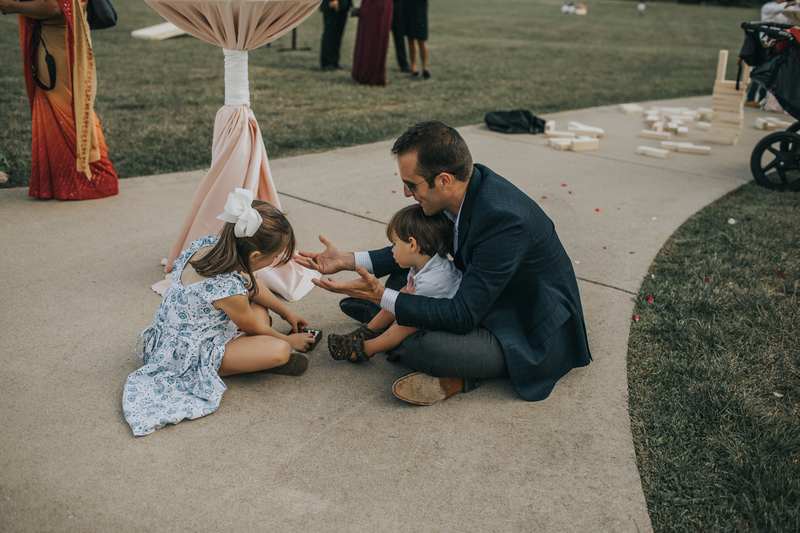 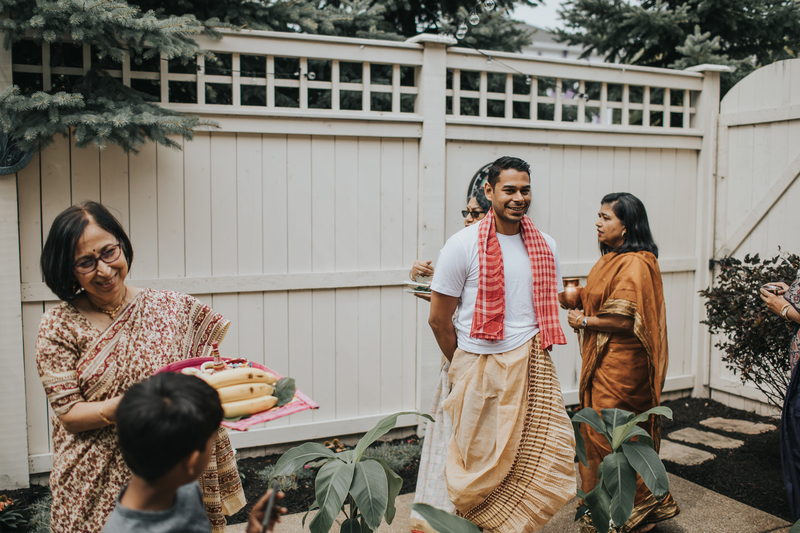 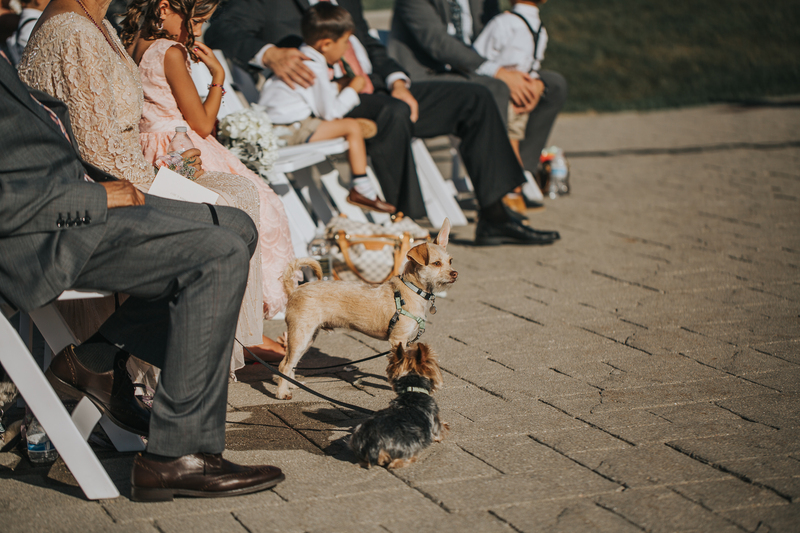 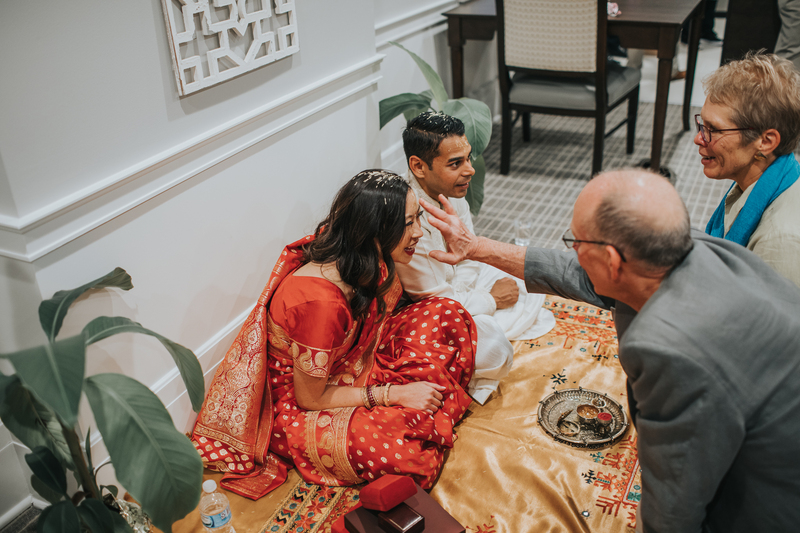 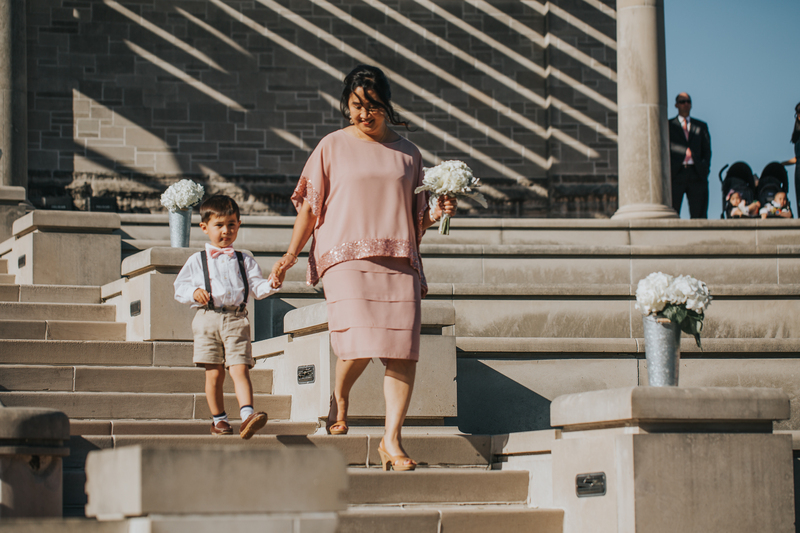 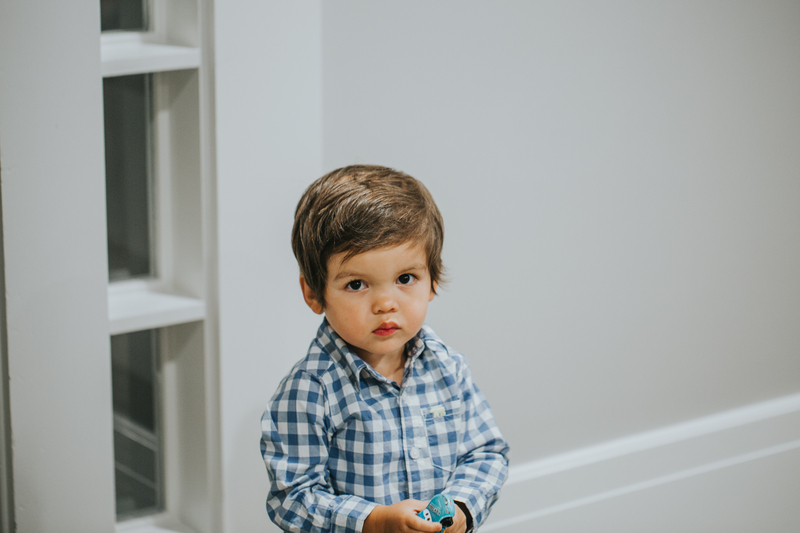 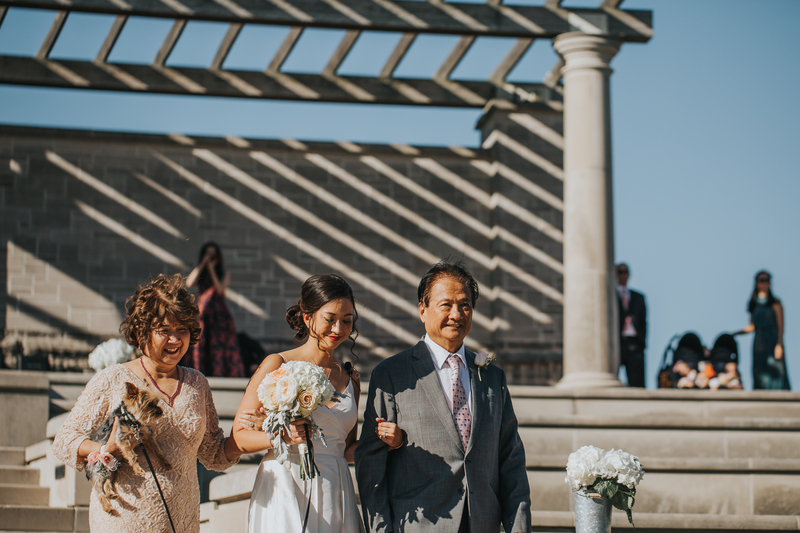 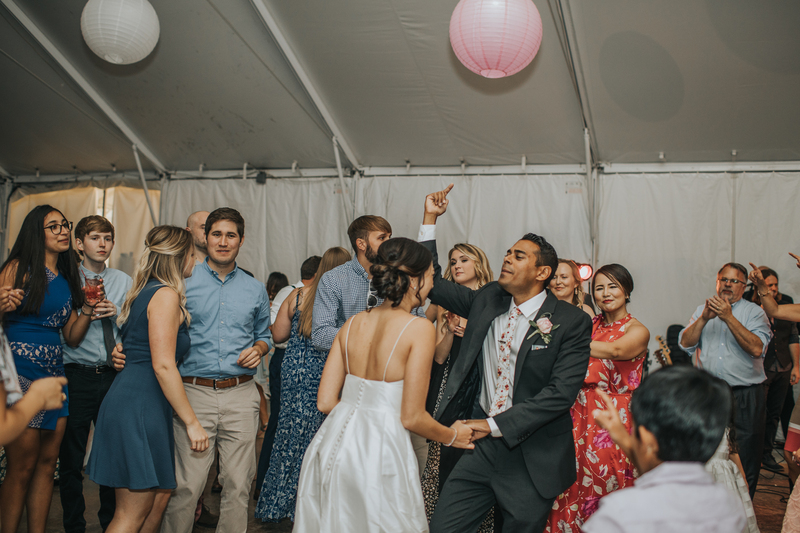 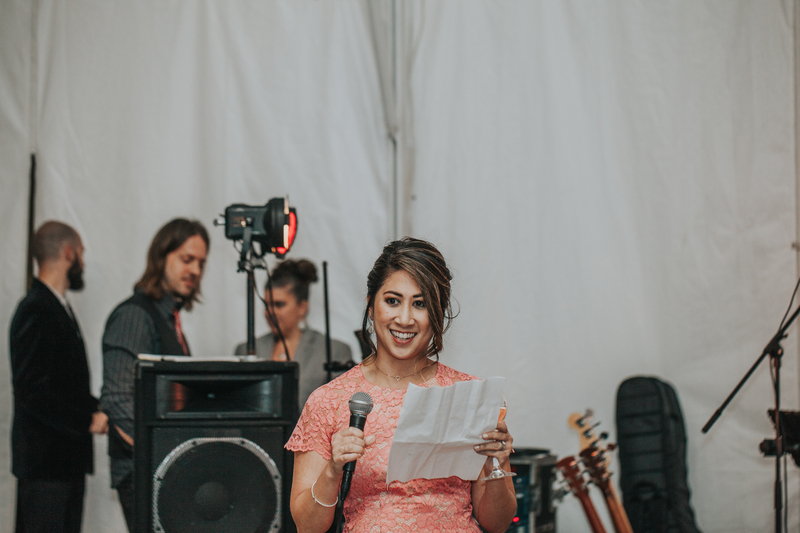 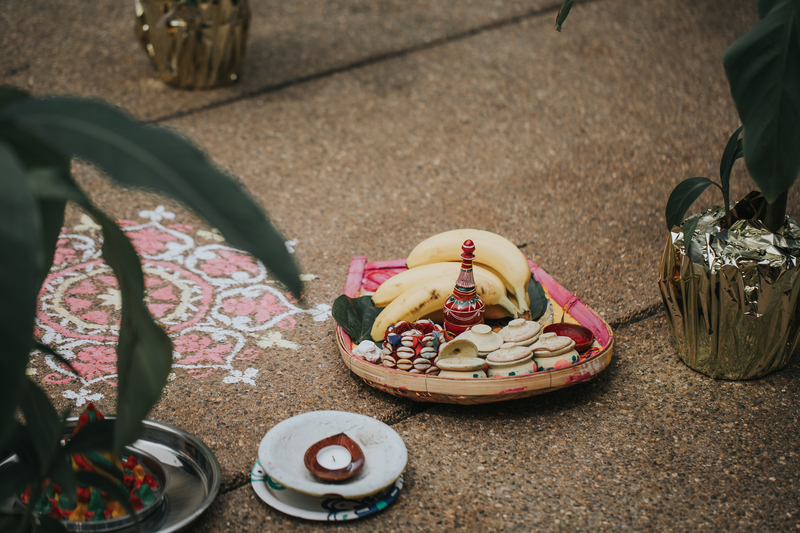 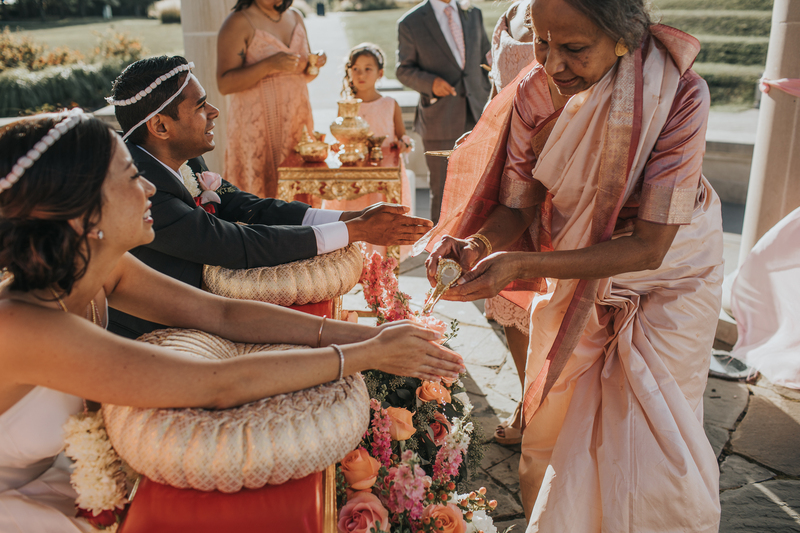 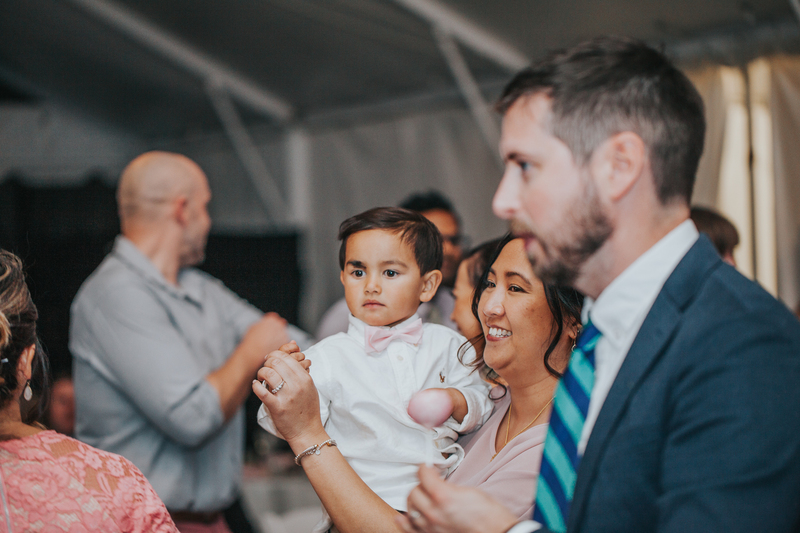 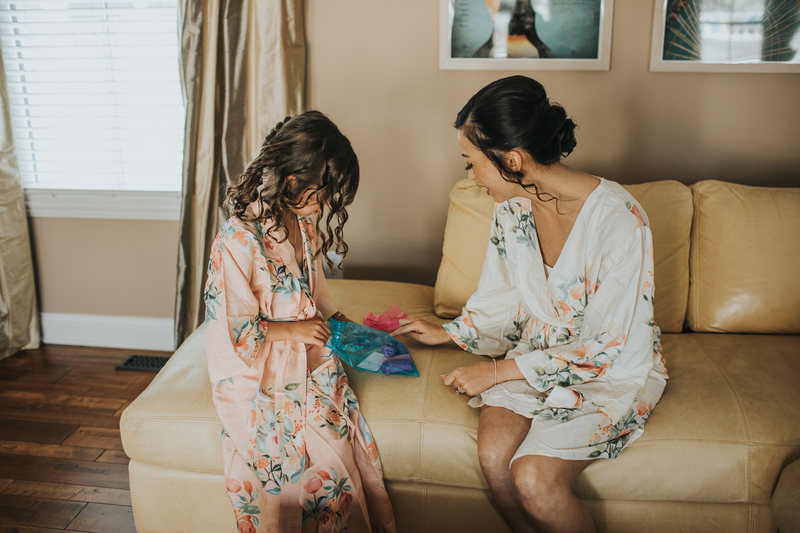 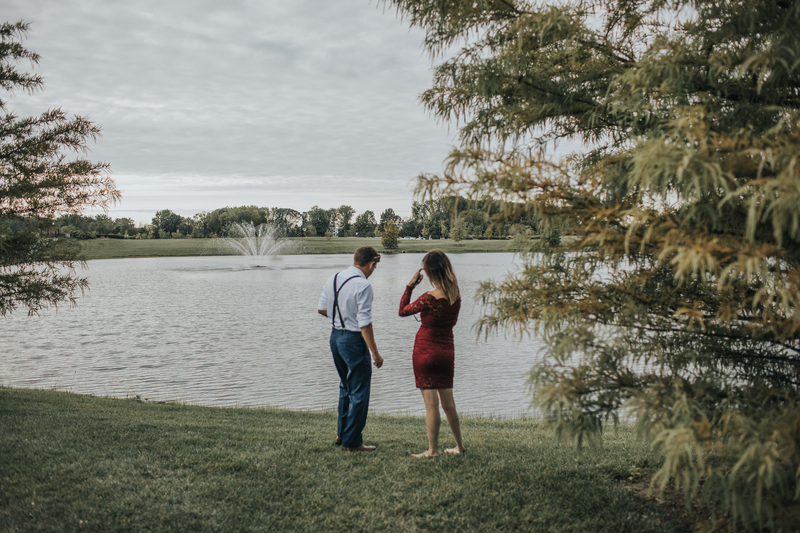 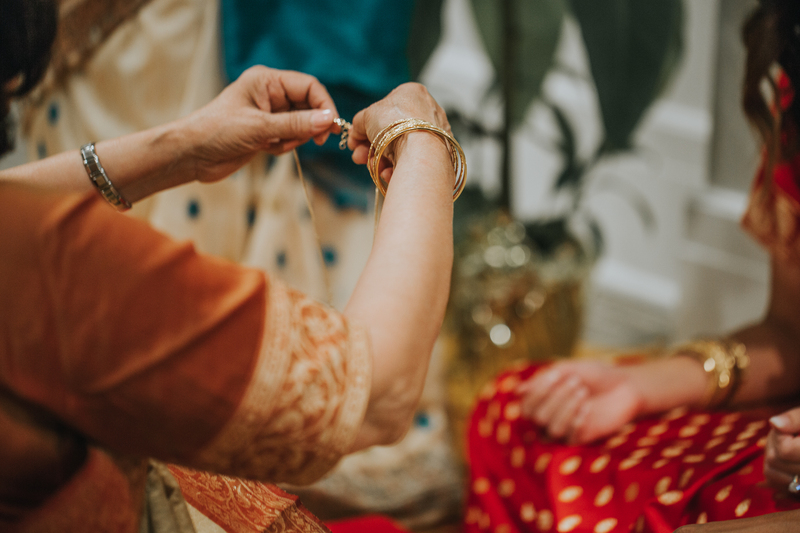 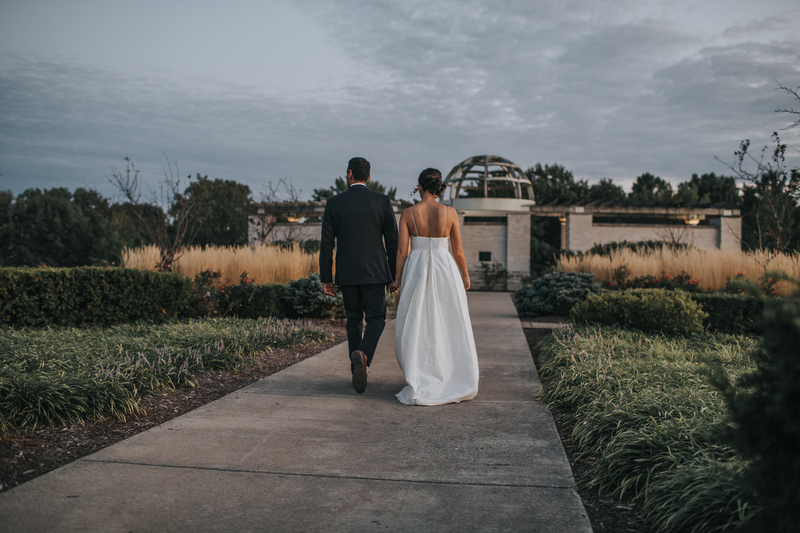 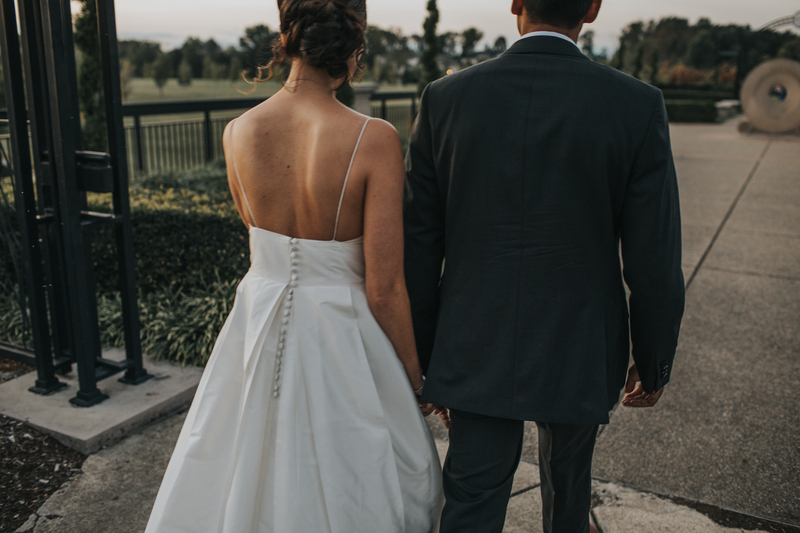 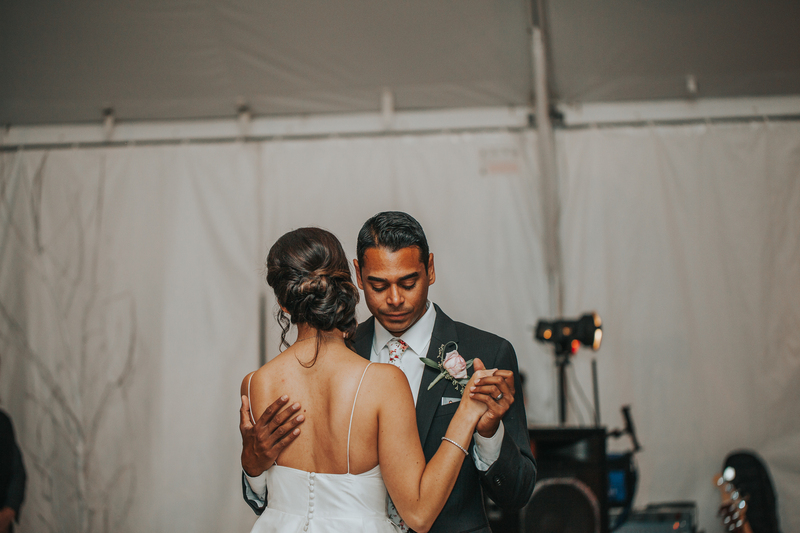 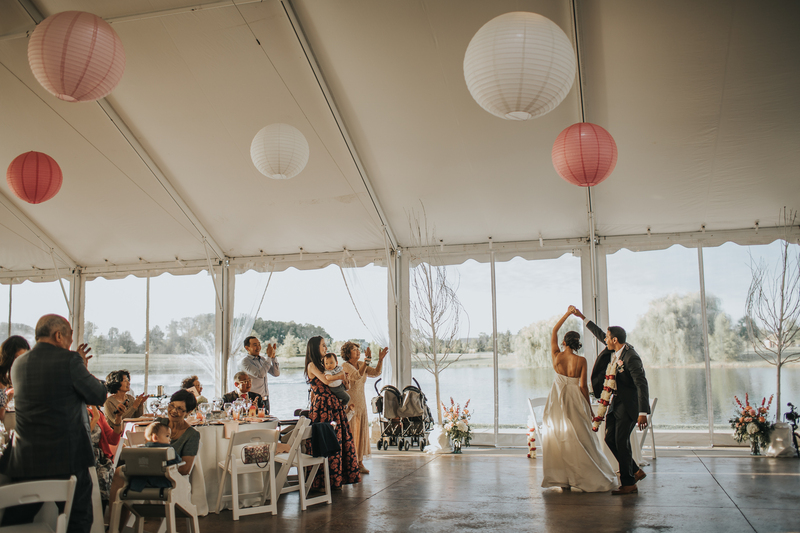 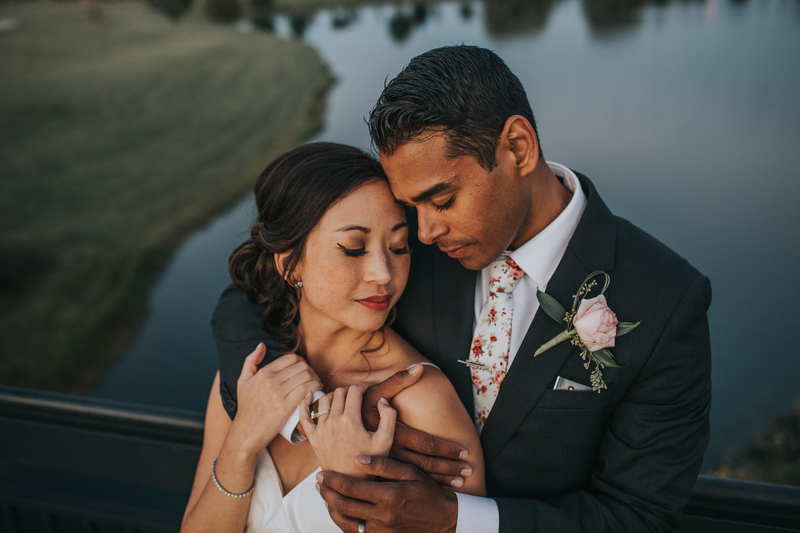 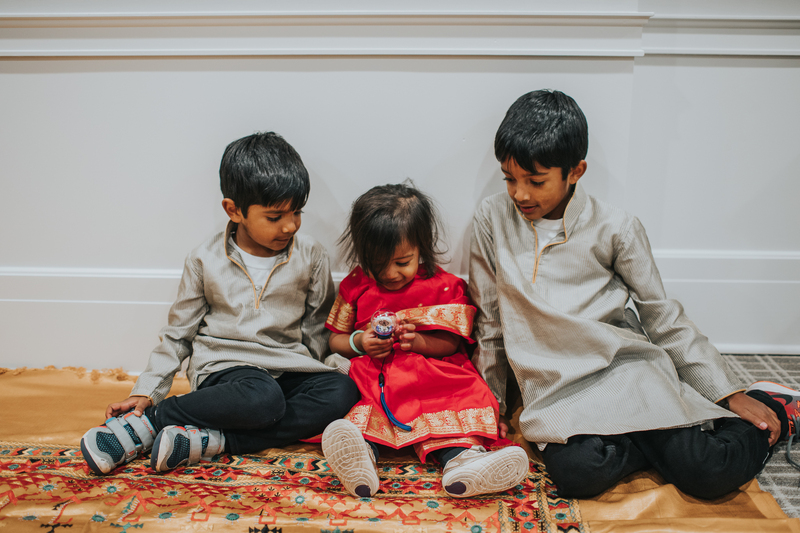 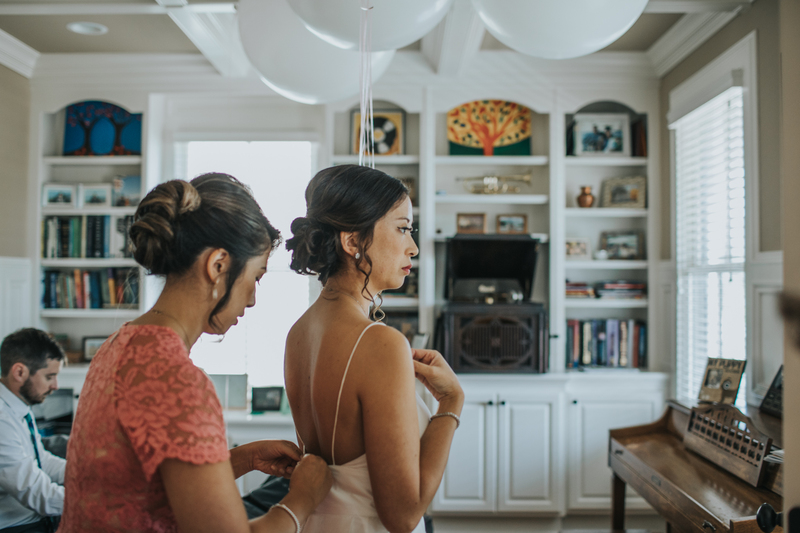 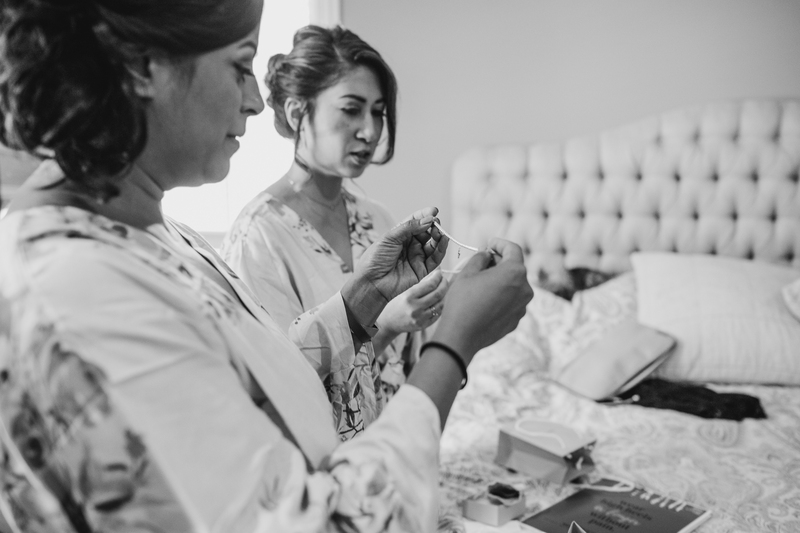 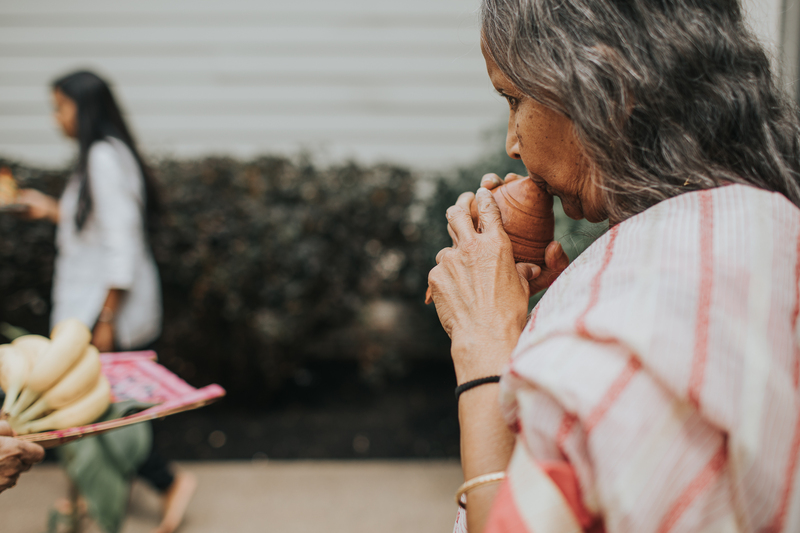 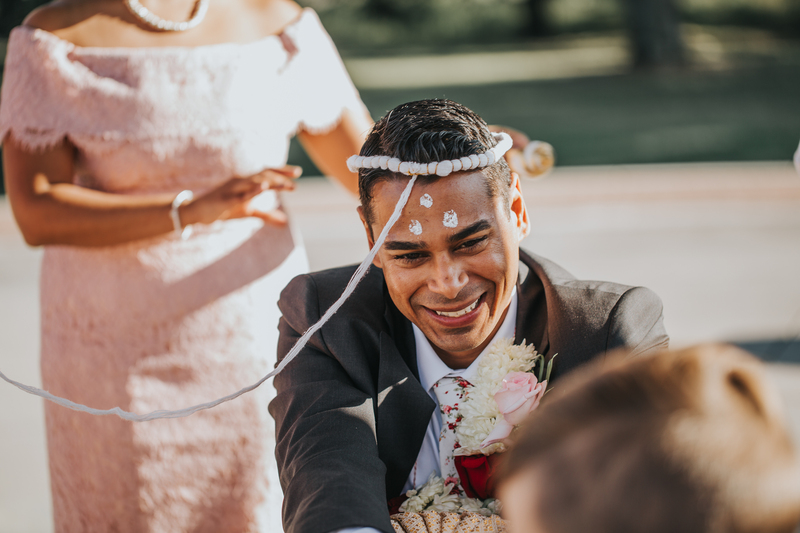 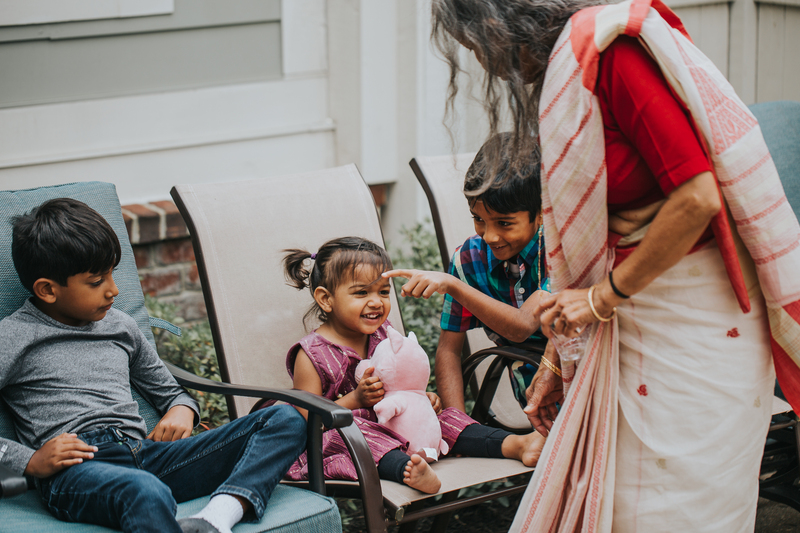 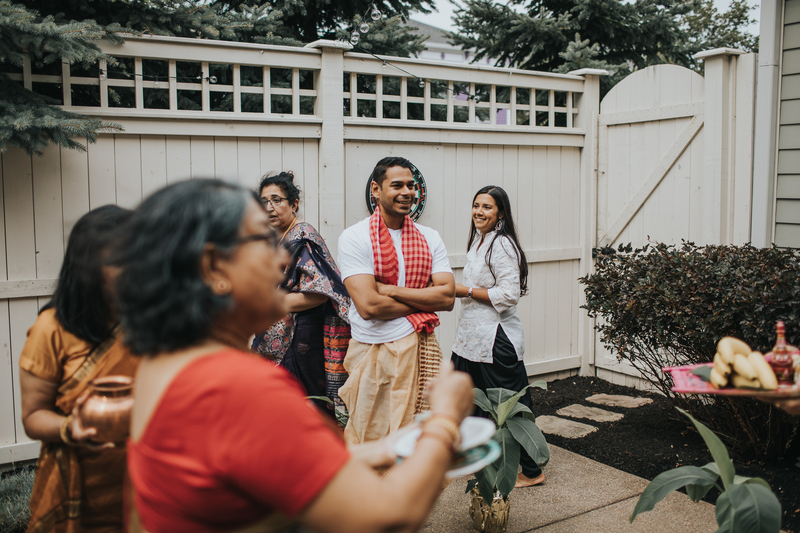 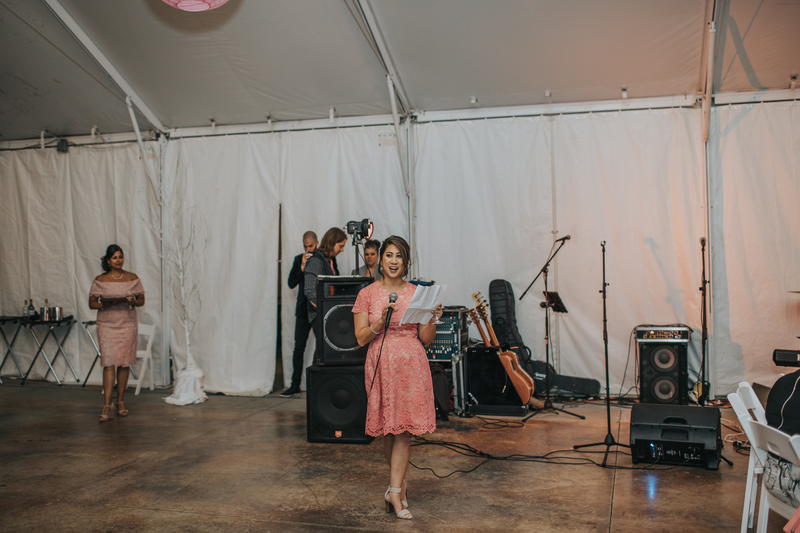 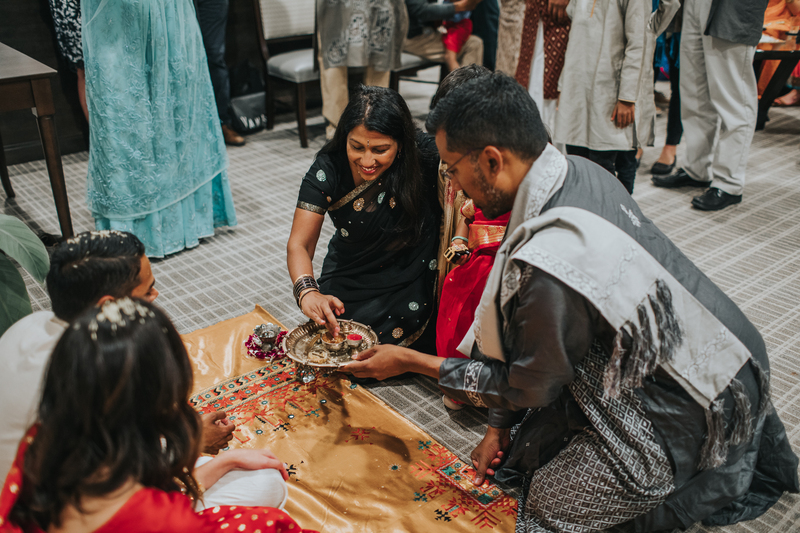 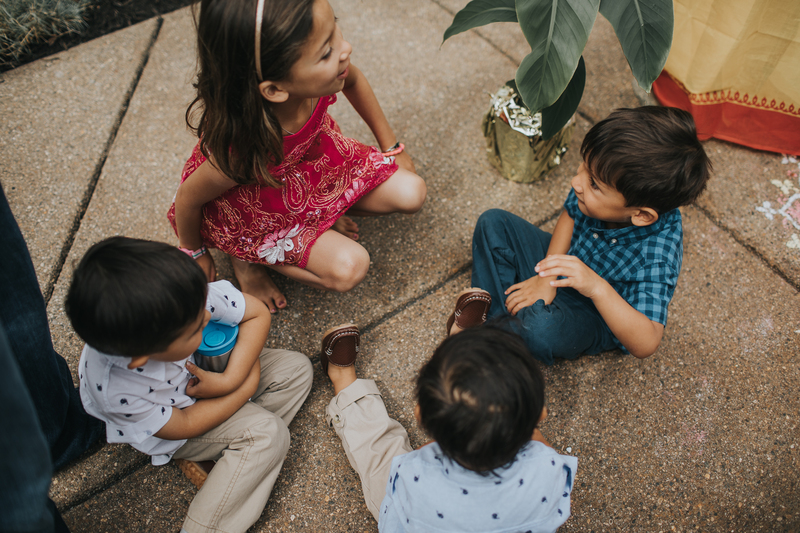 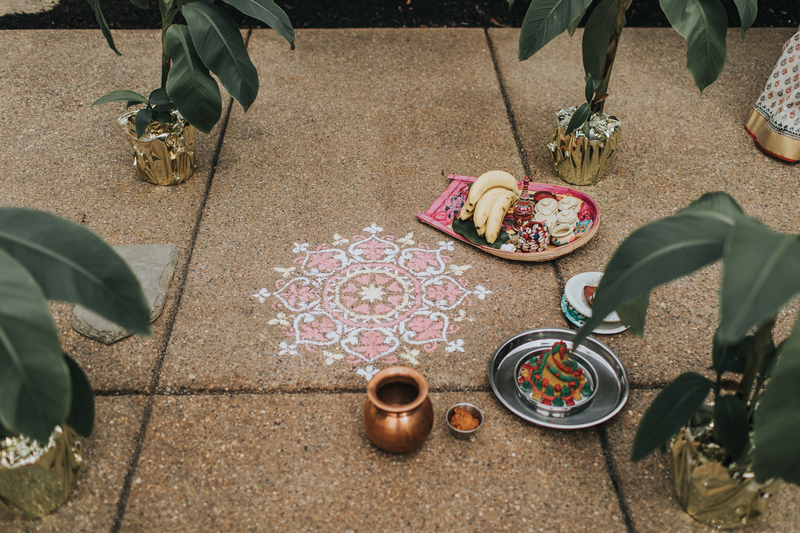 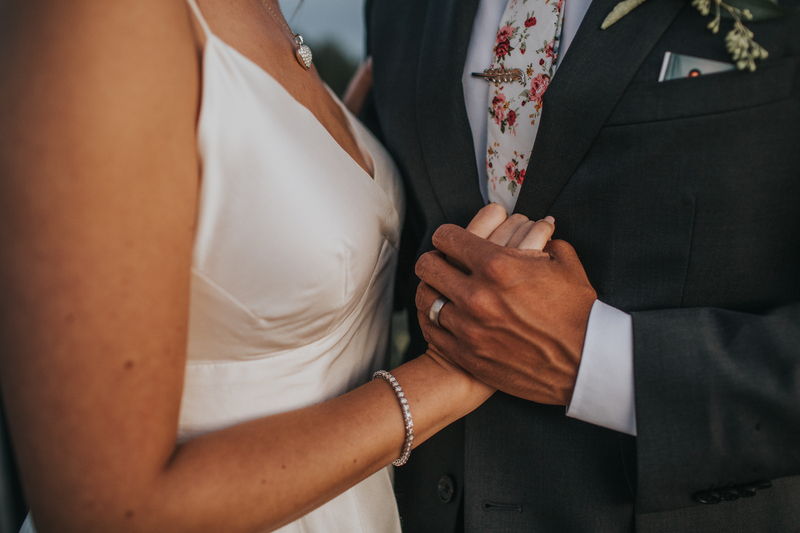 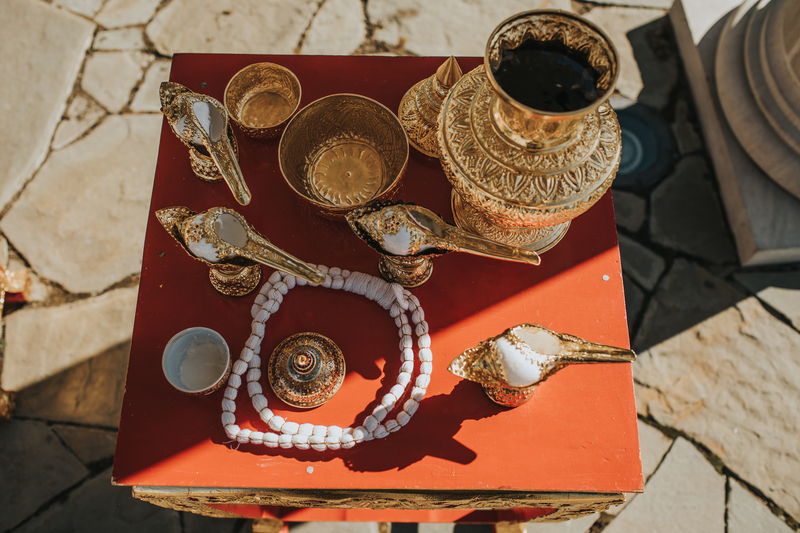 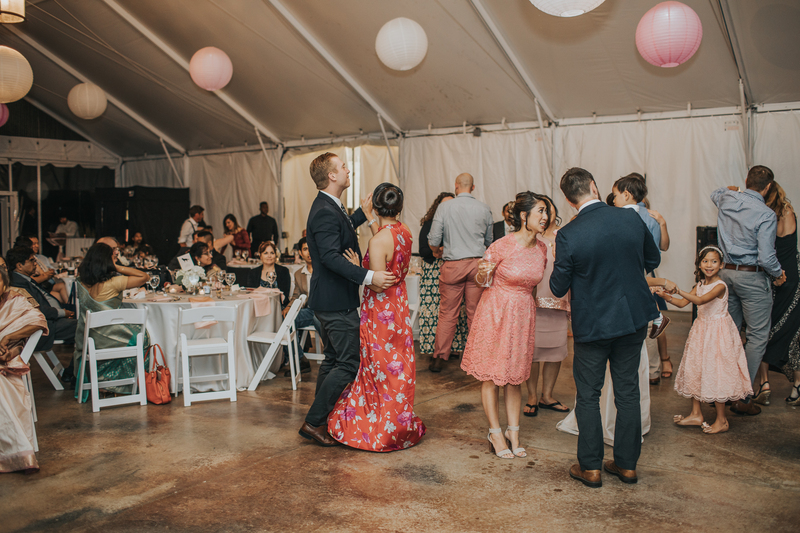 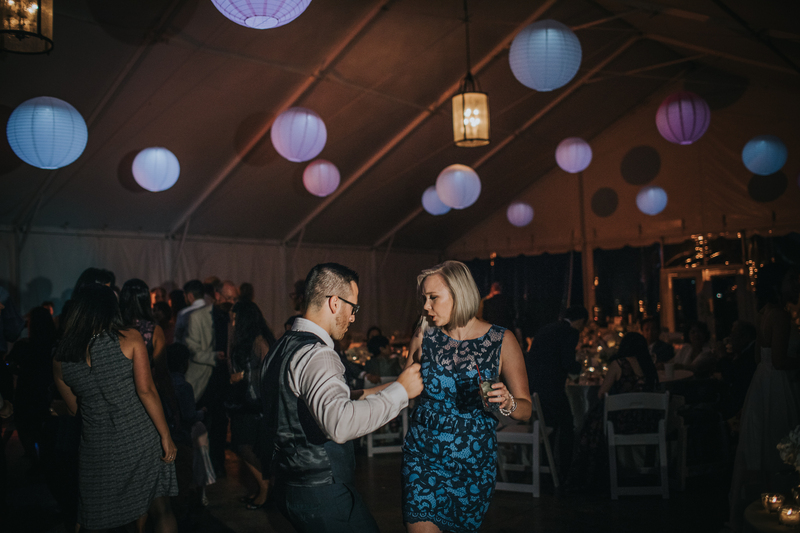 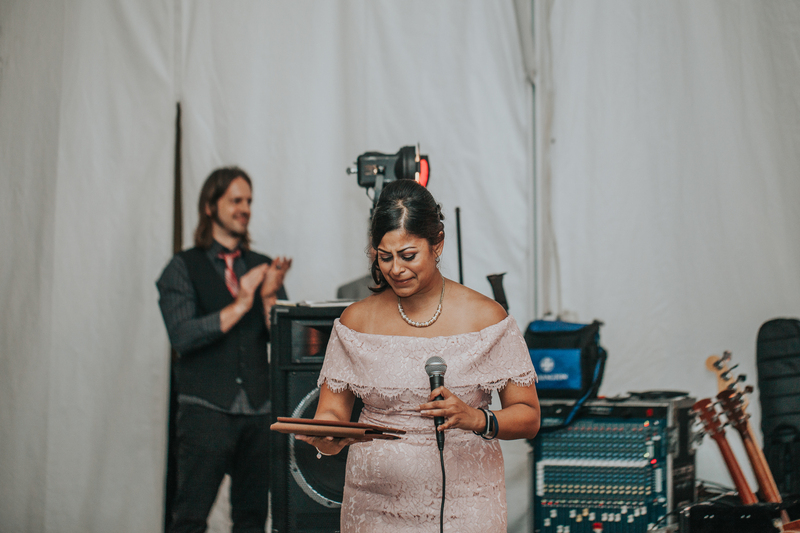 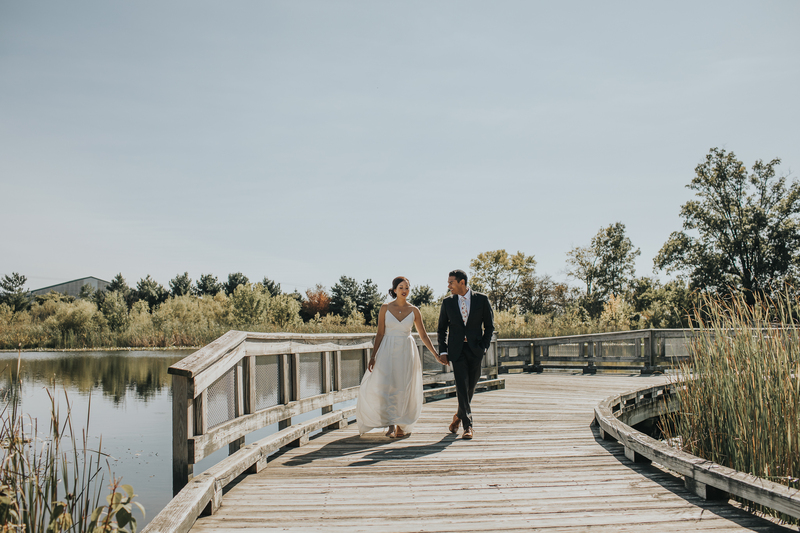 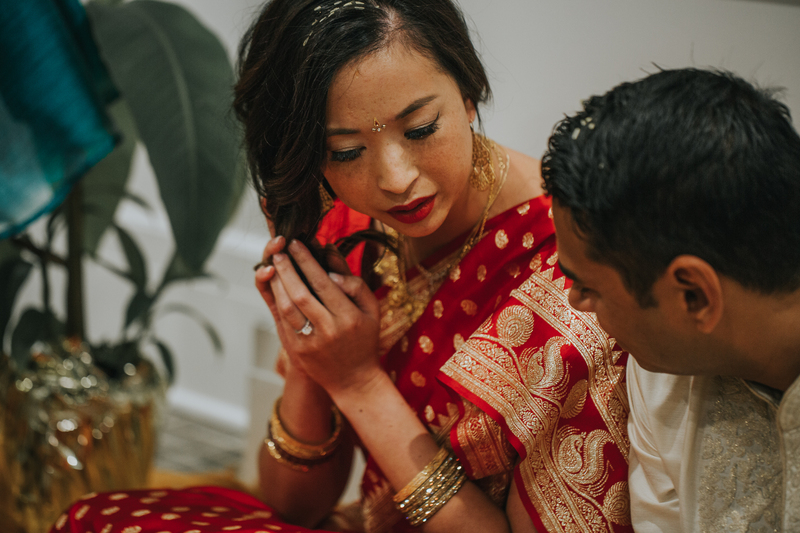 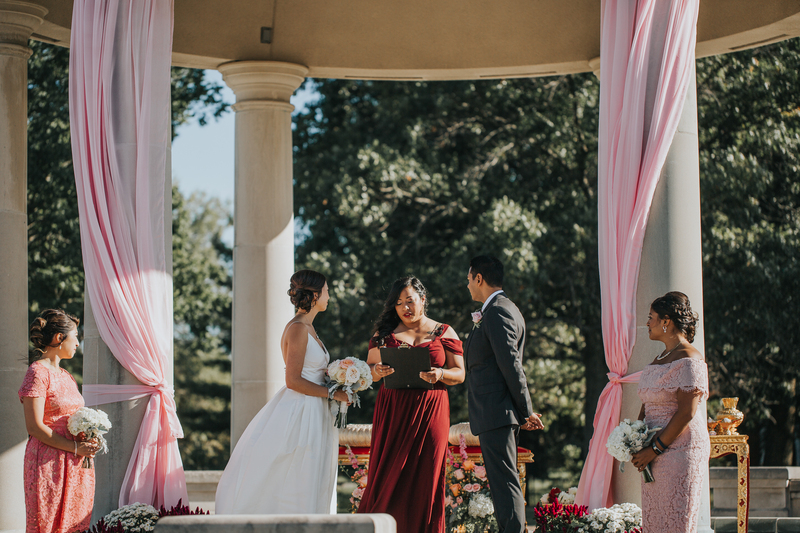 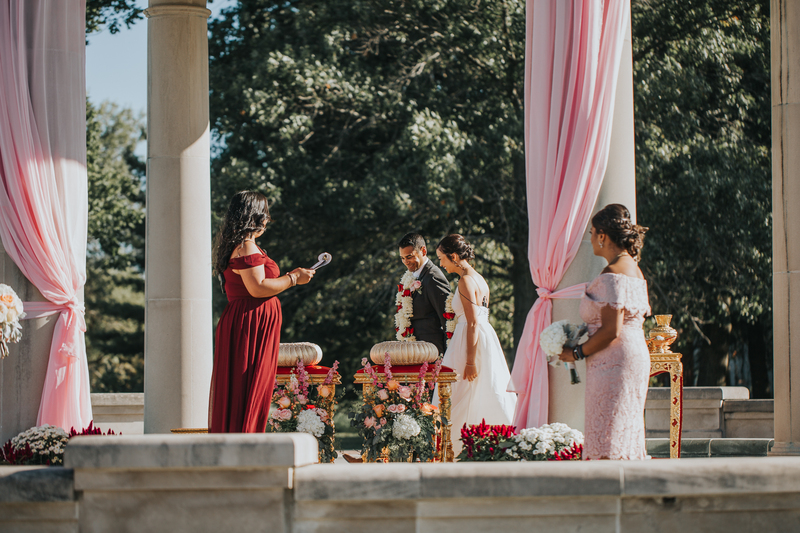 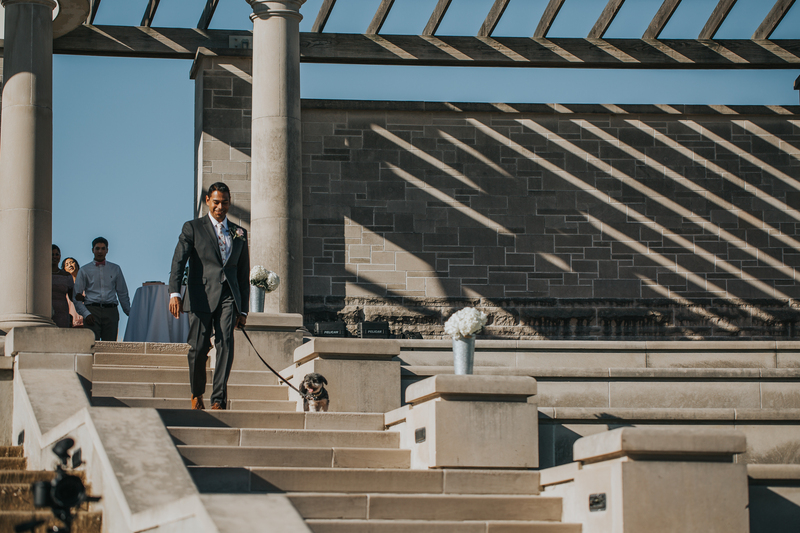 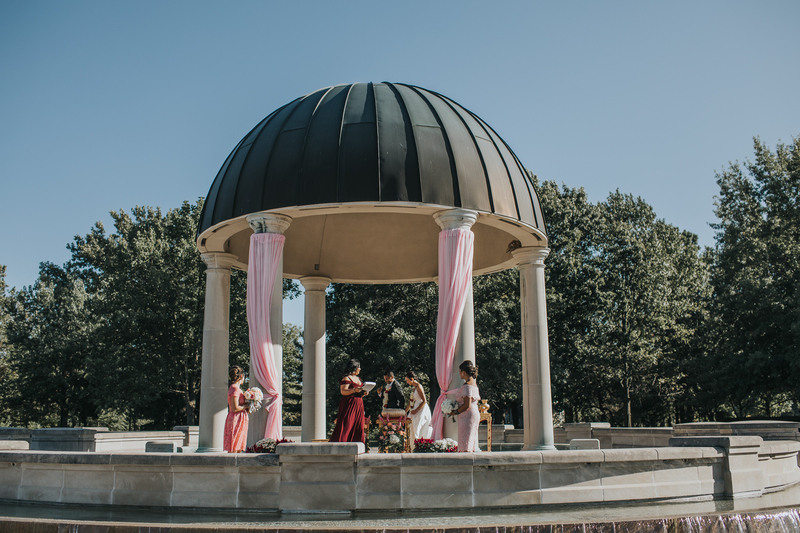 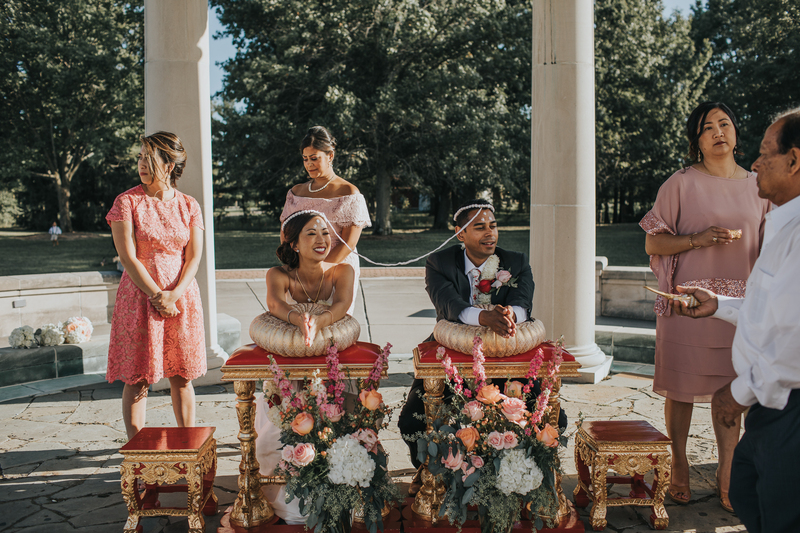 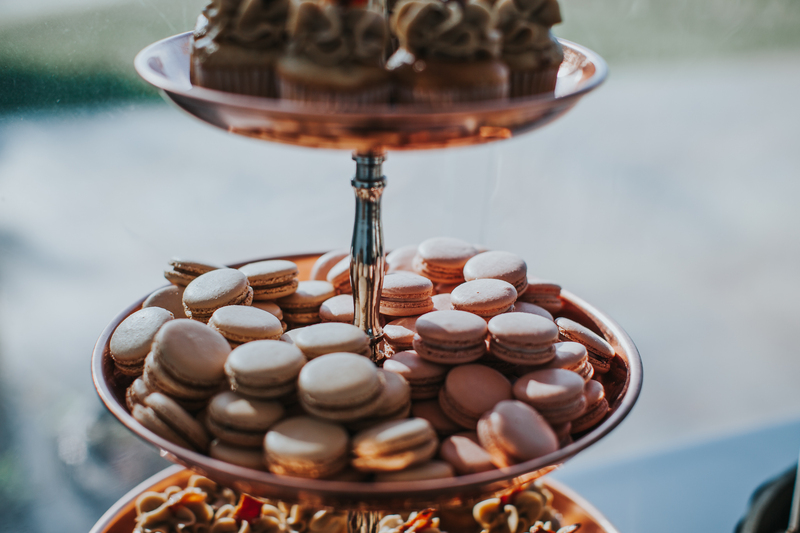 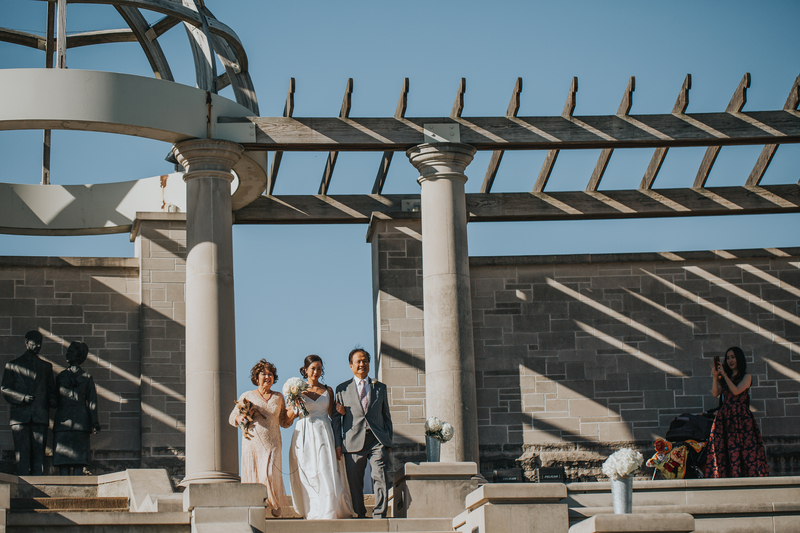 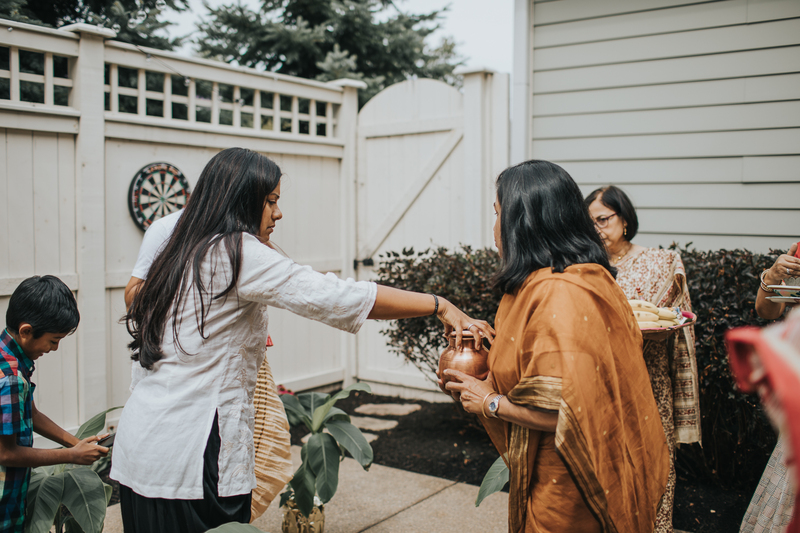 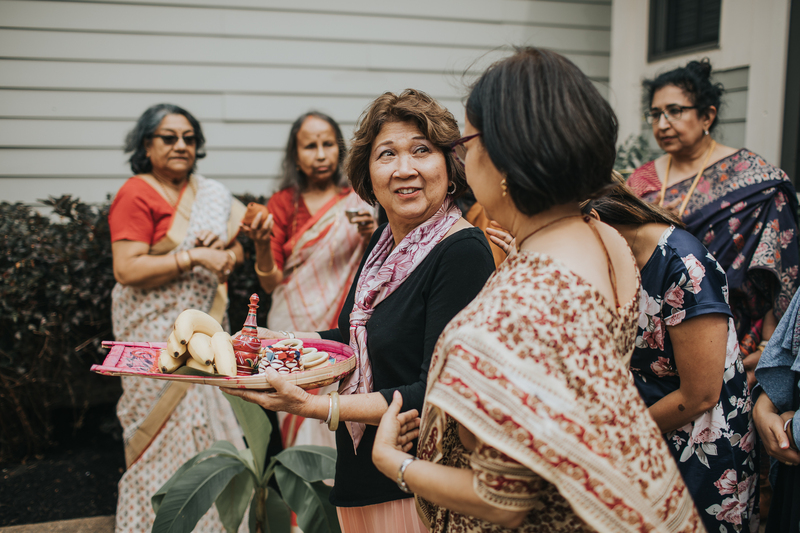 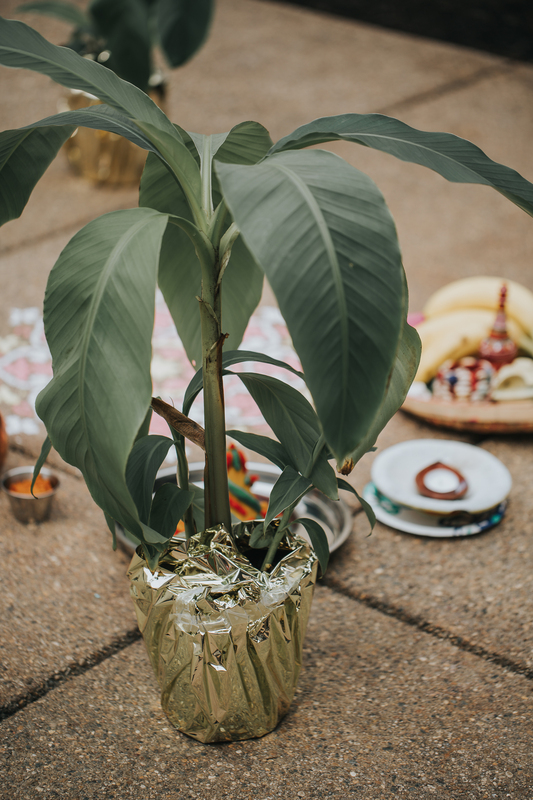 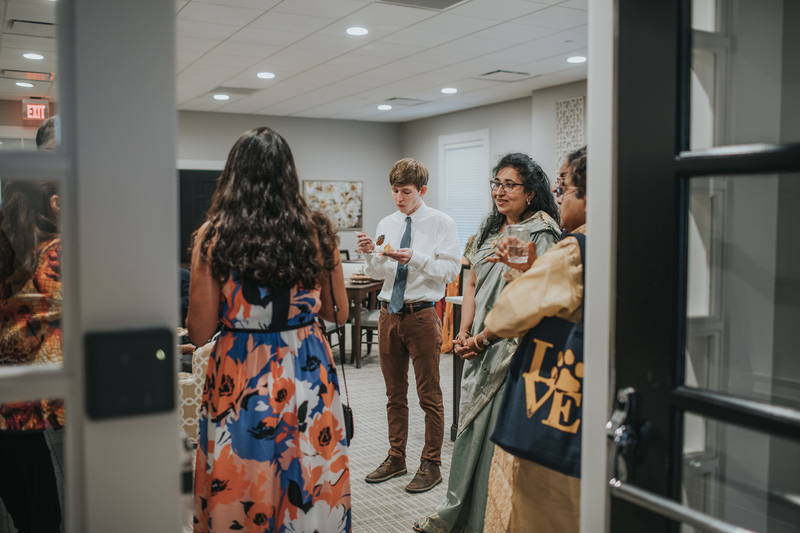 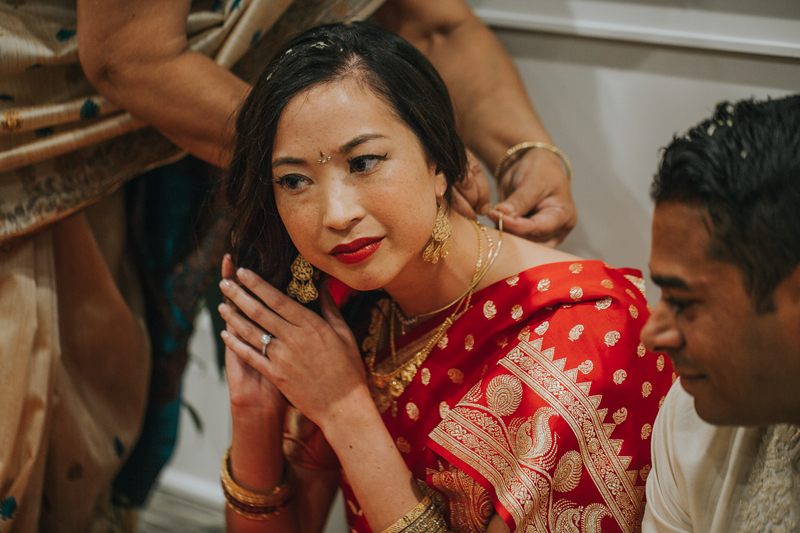 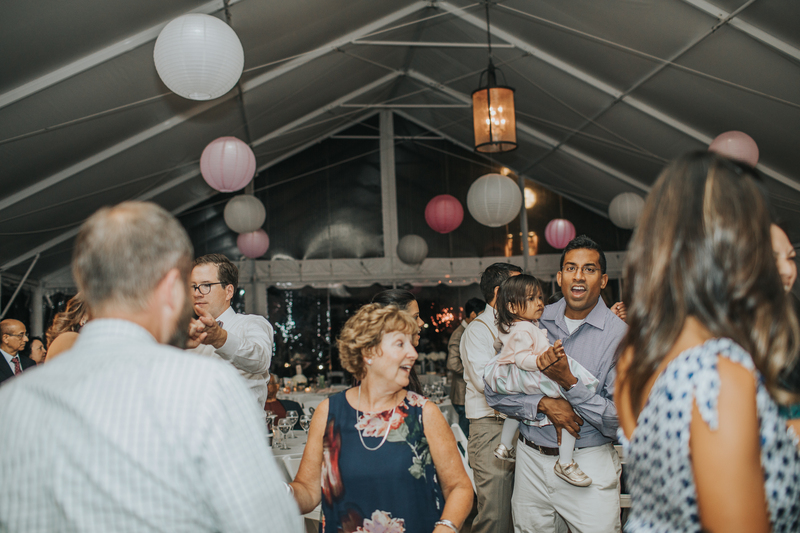 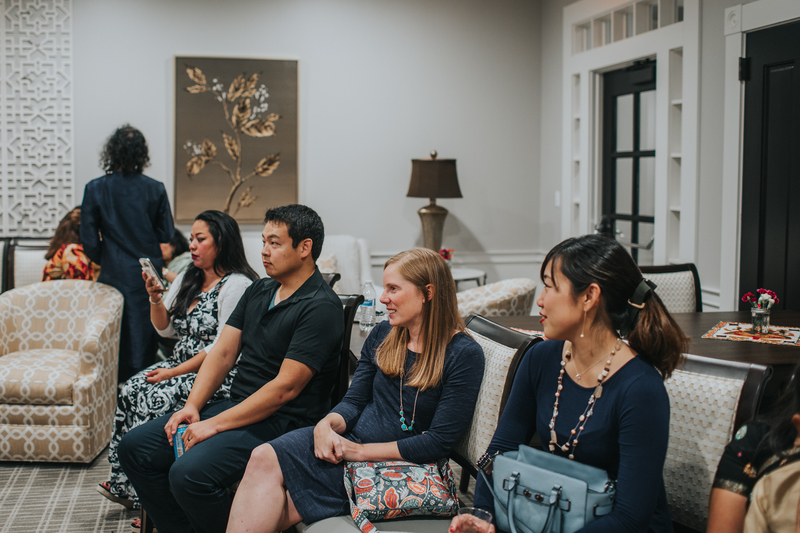 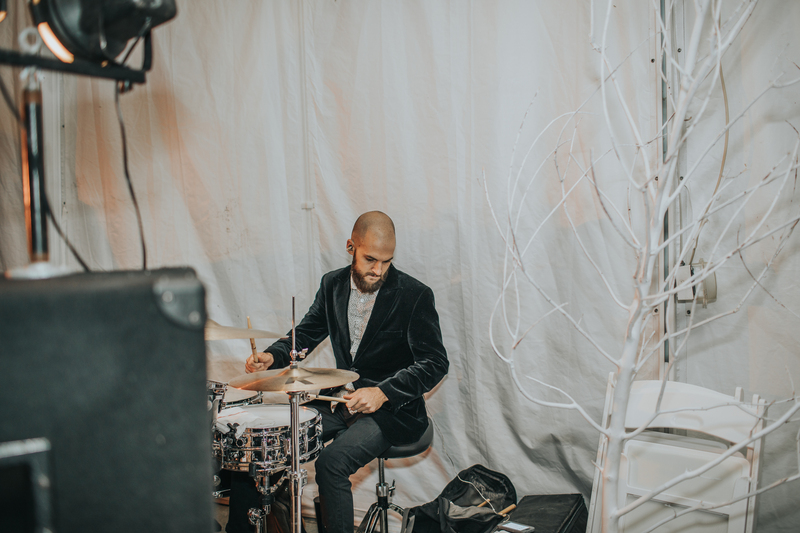 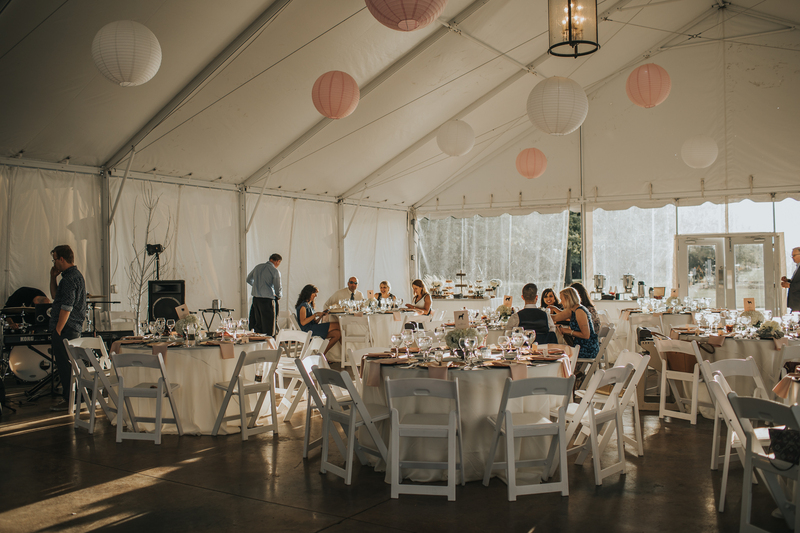 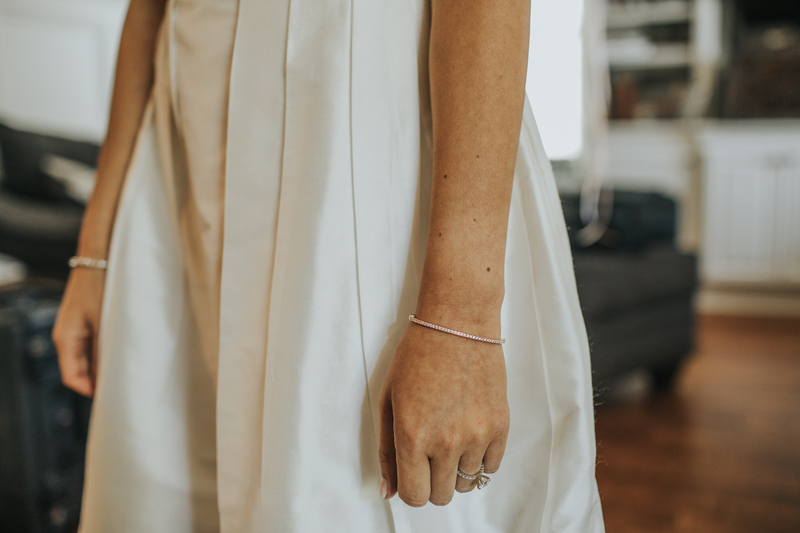 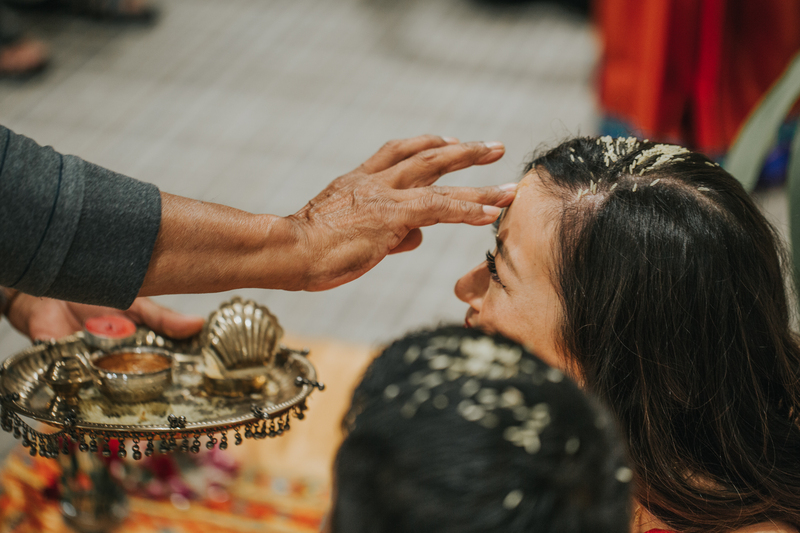 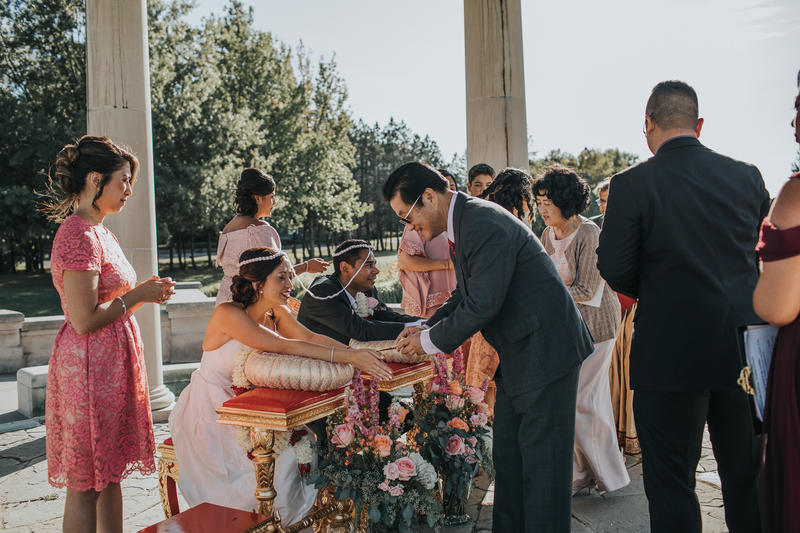 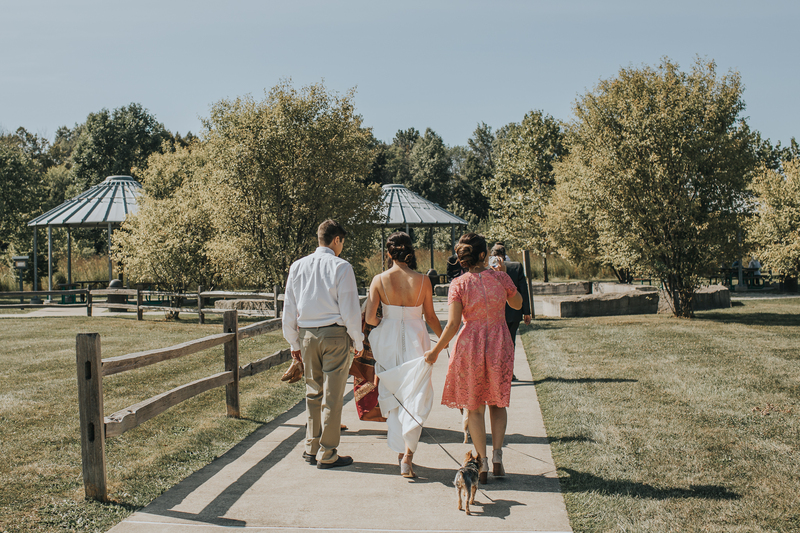 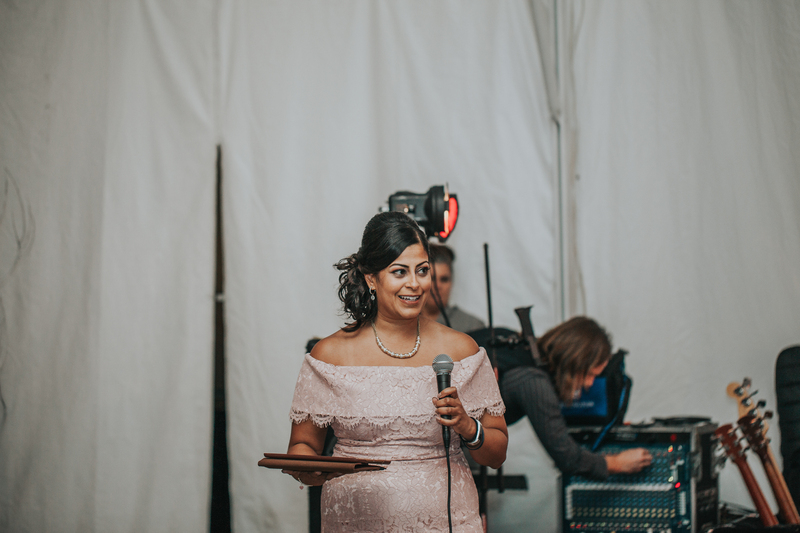 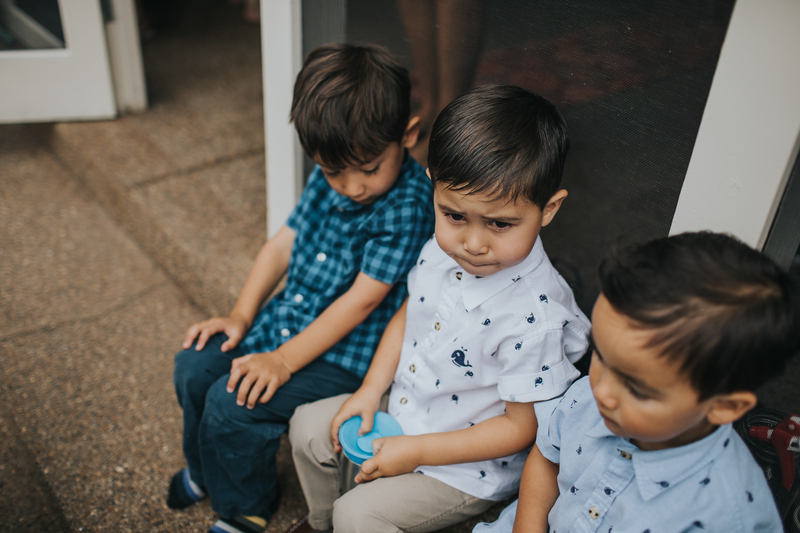 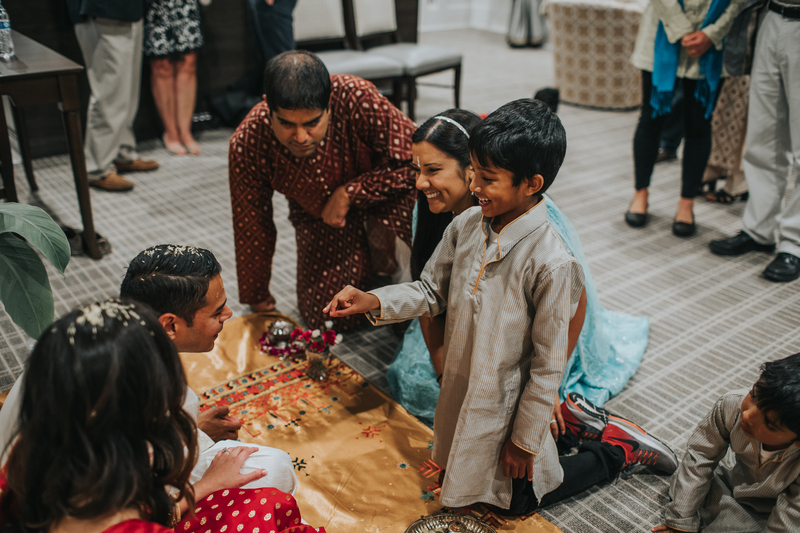 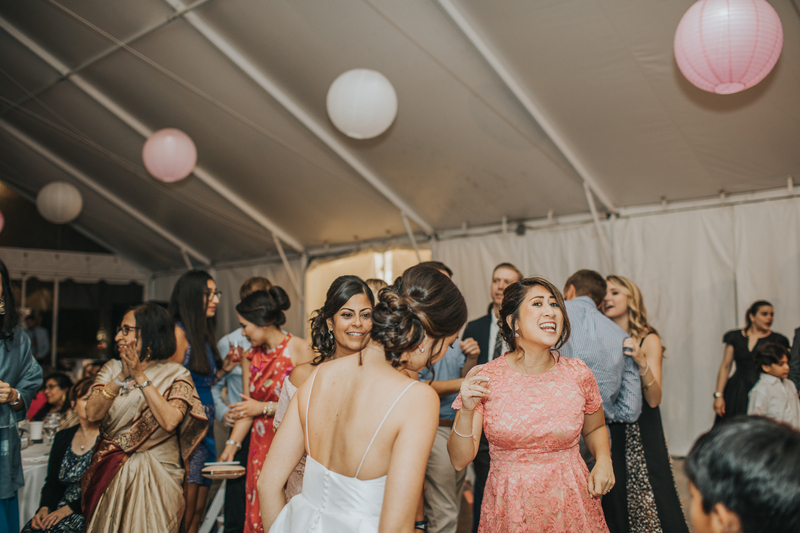 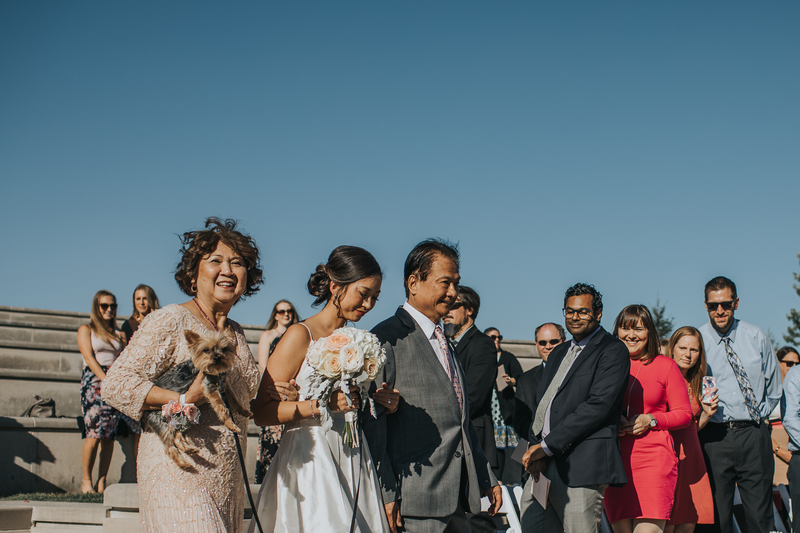 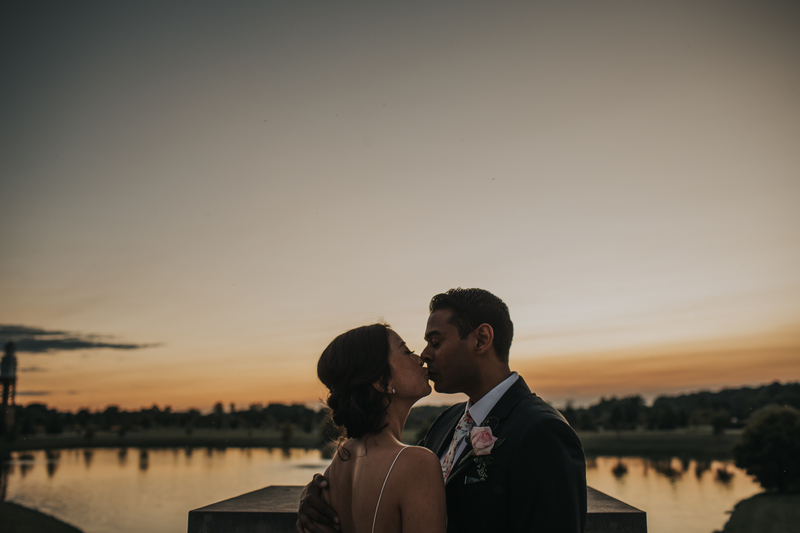 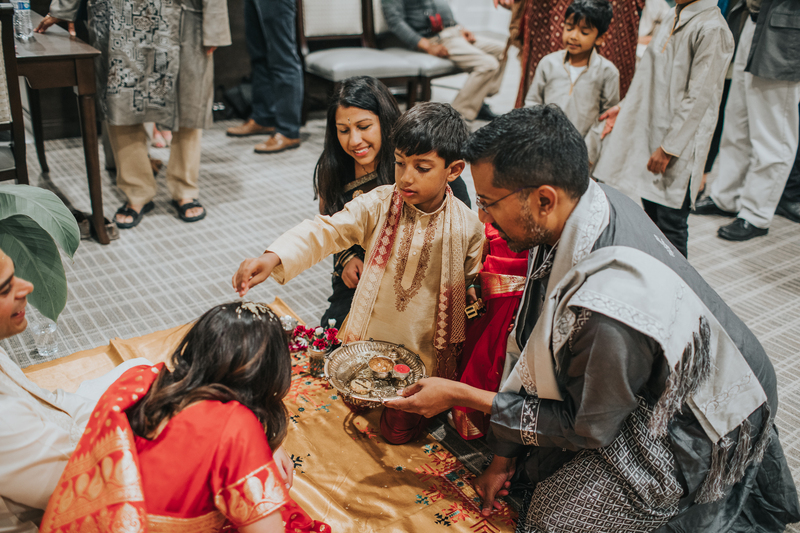 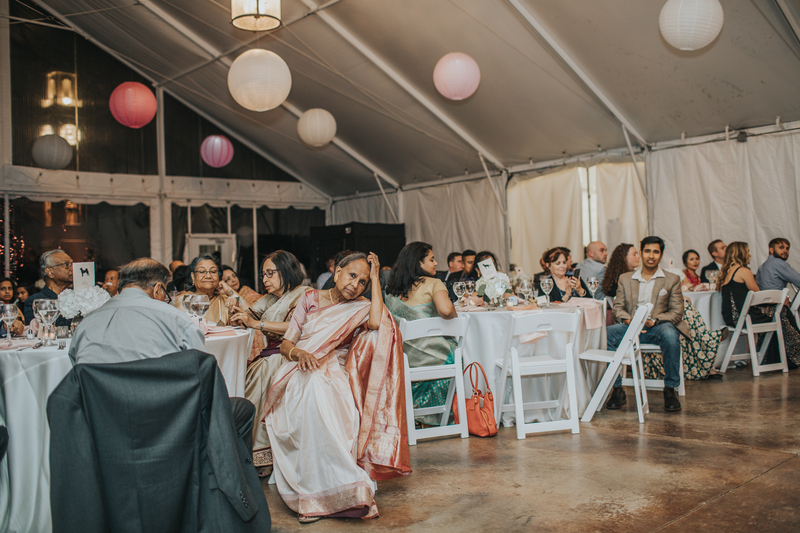 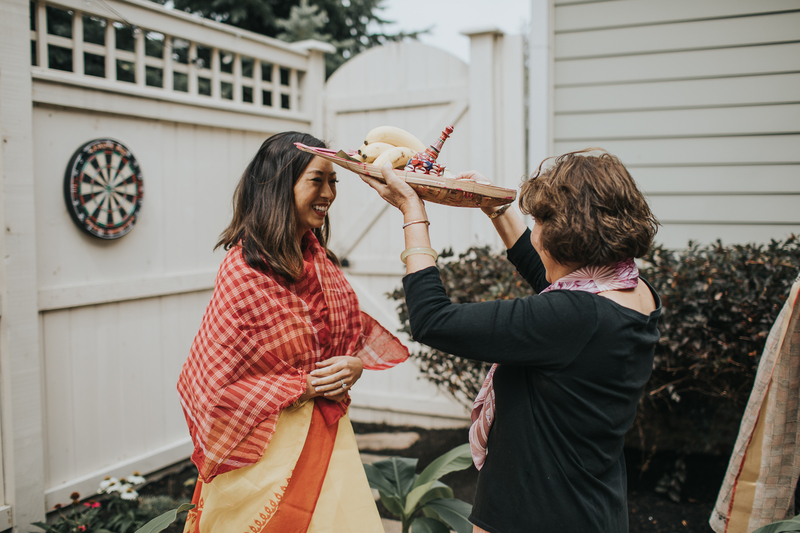 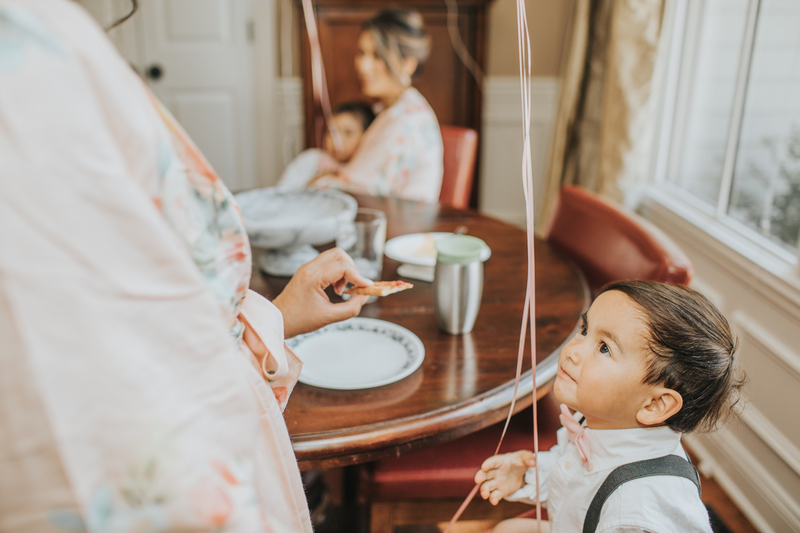 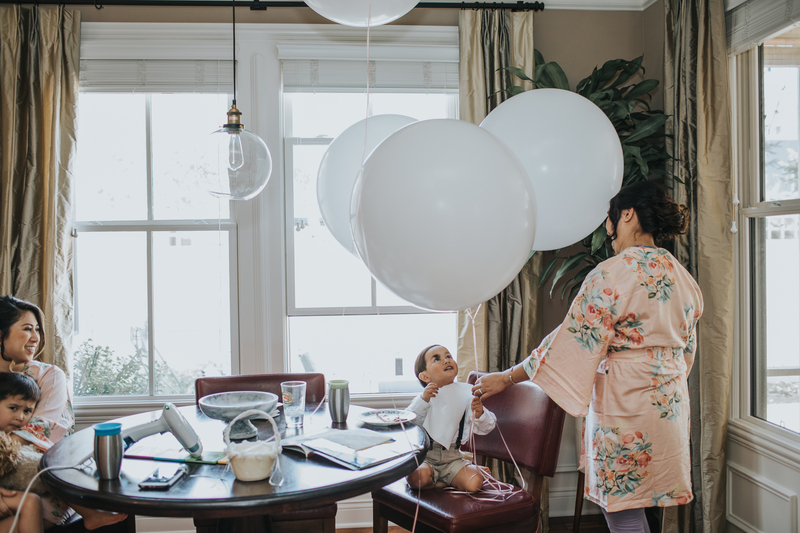 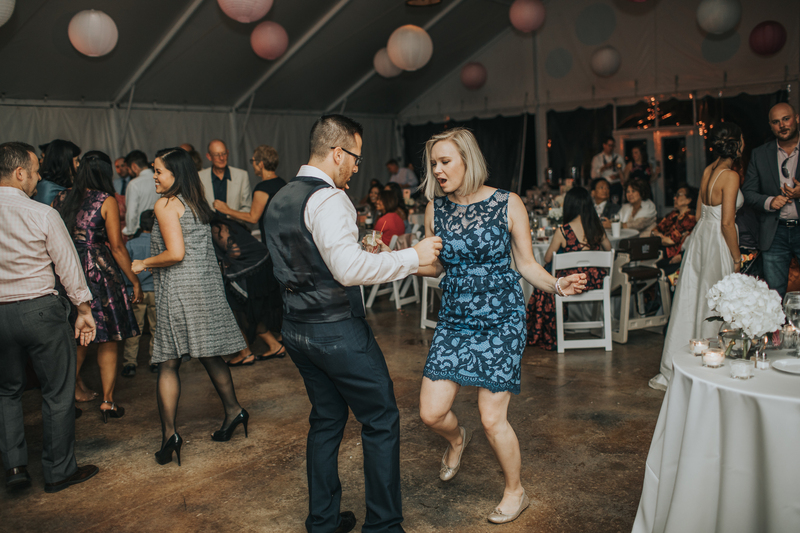 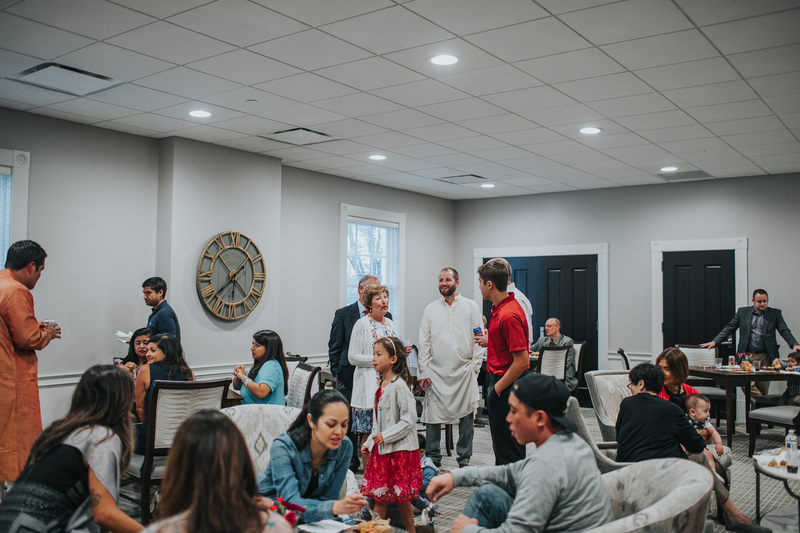 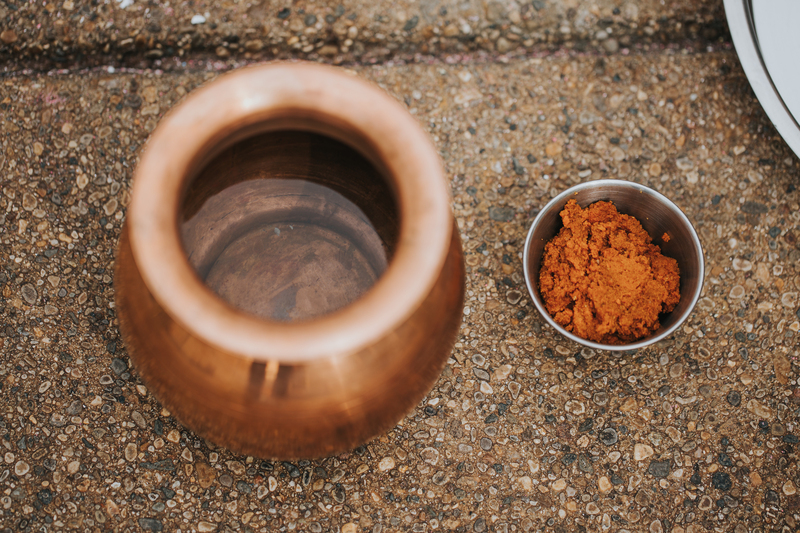 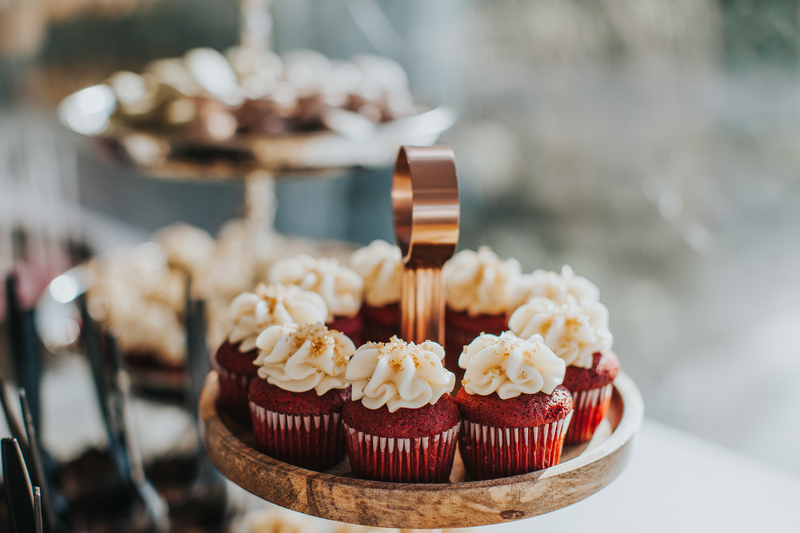 Katie + Soumya combined their Indian and Thai heritage into a modern wedding weekend full of friends, family, fur-children and lots and lots of love. 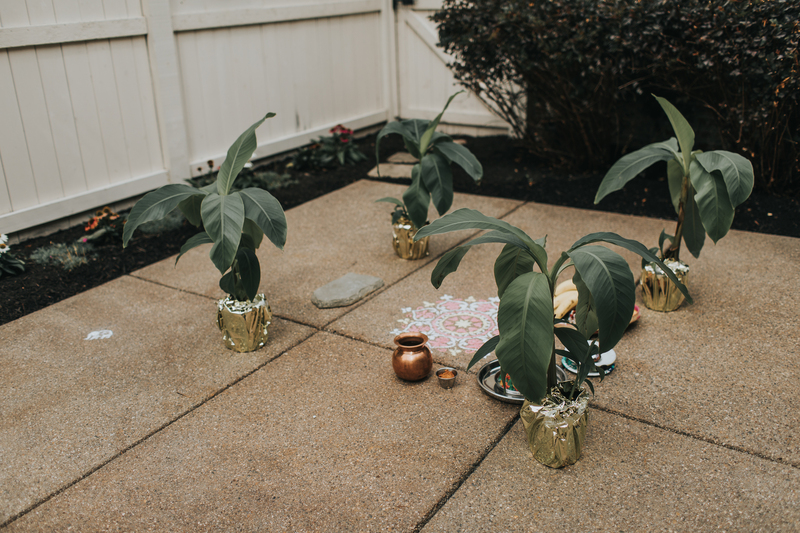 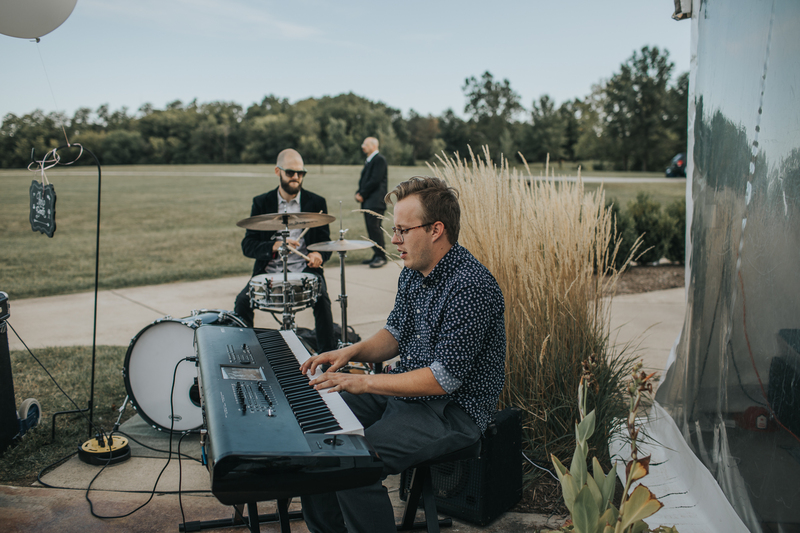 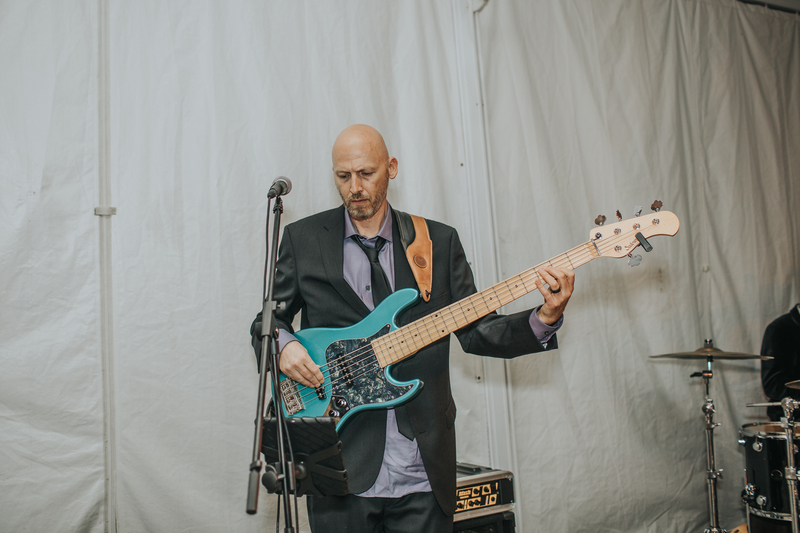 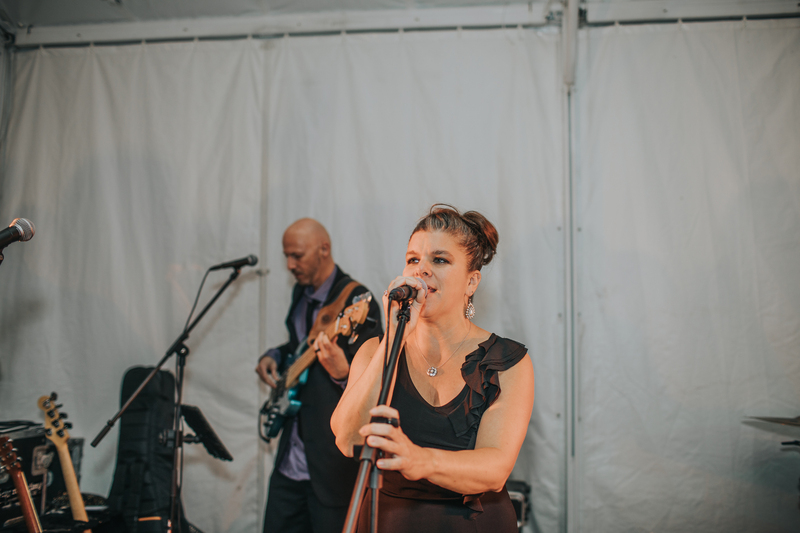 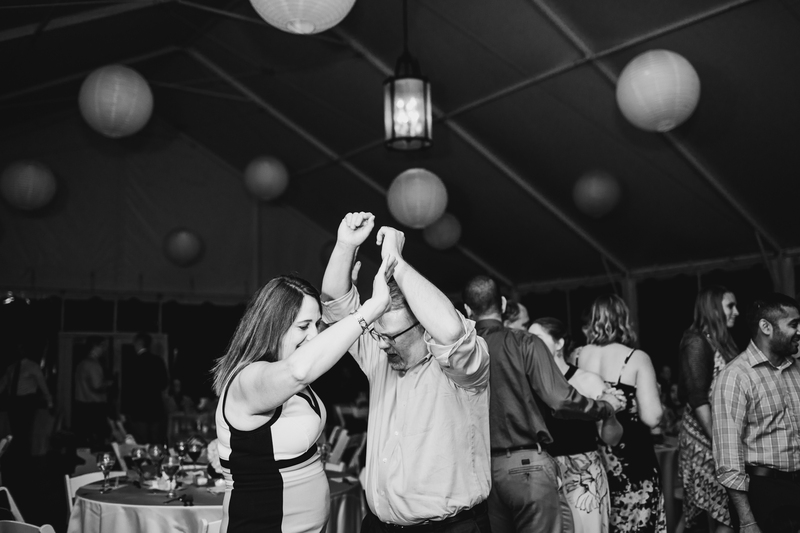 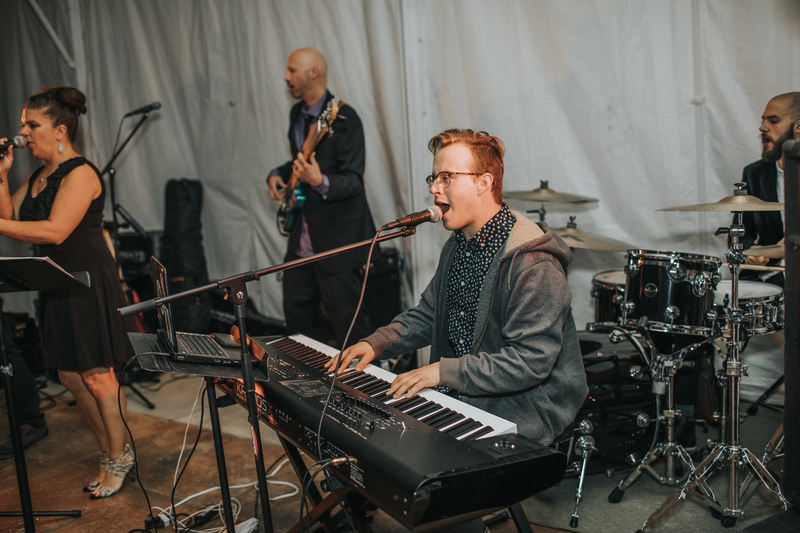 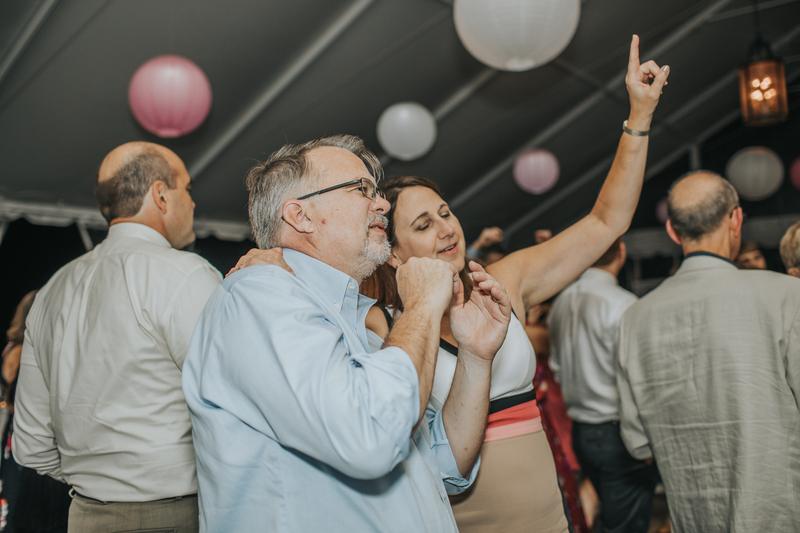 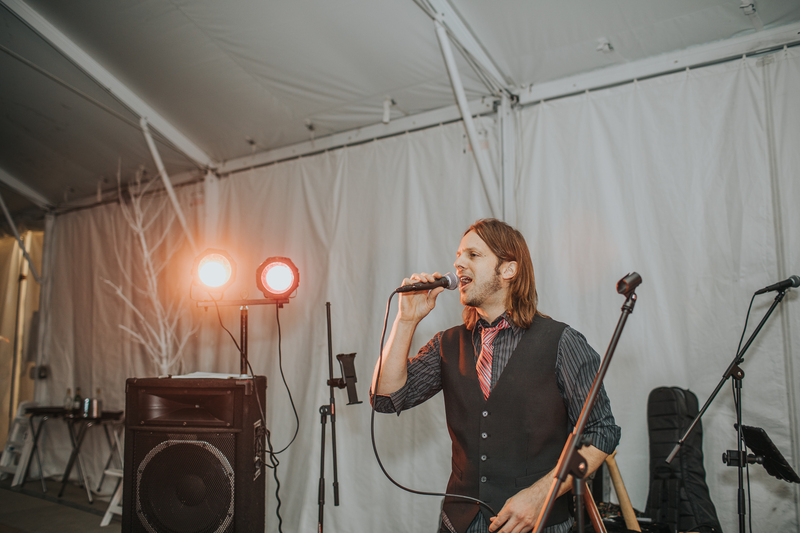 On Friday they had a Buddhist ceremony in their backyard followed by a rehearsal dinner. 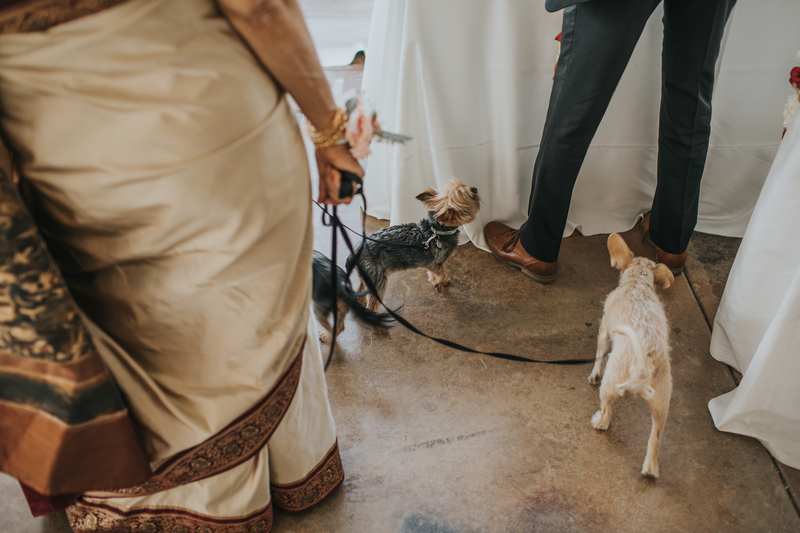 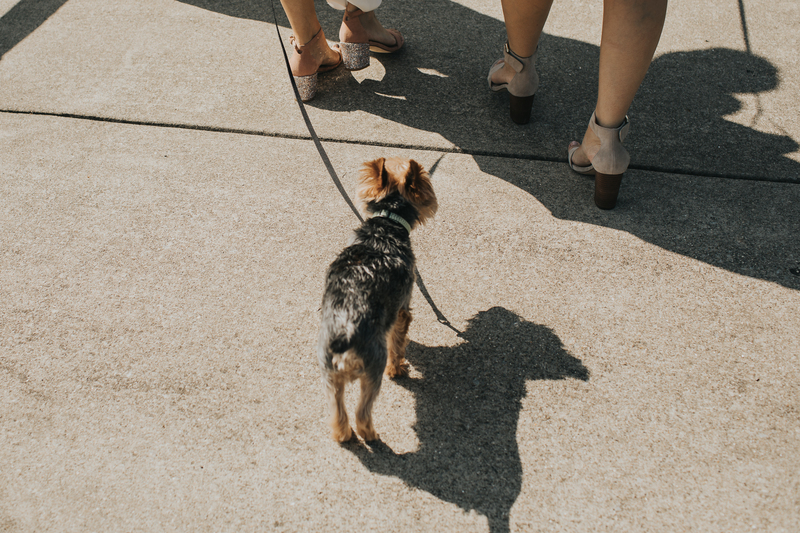 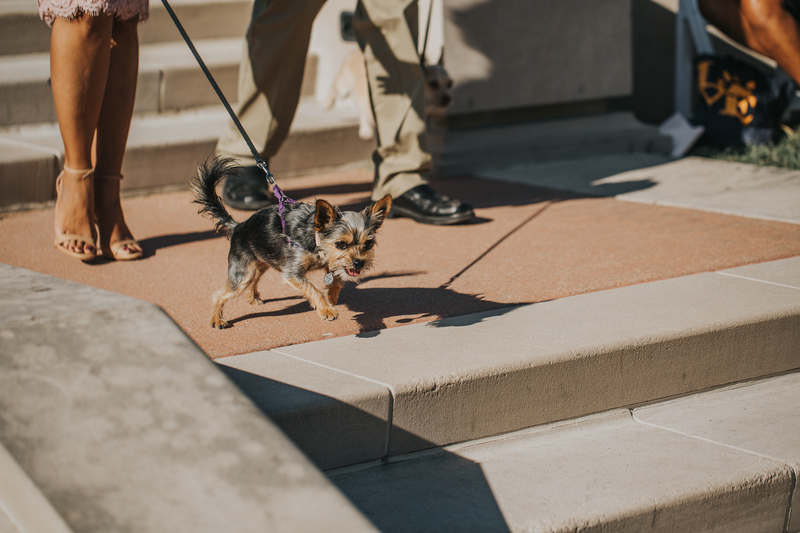 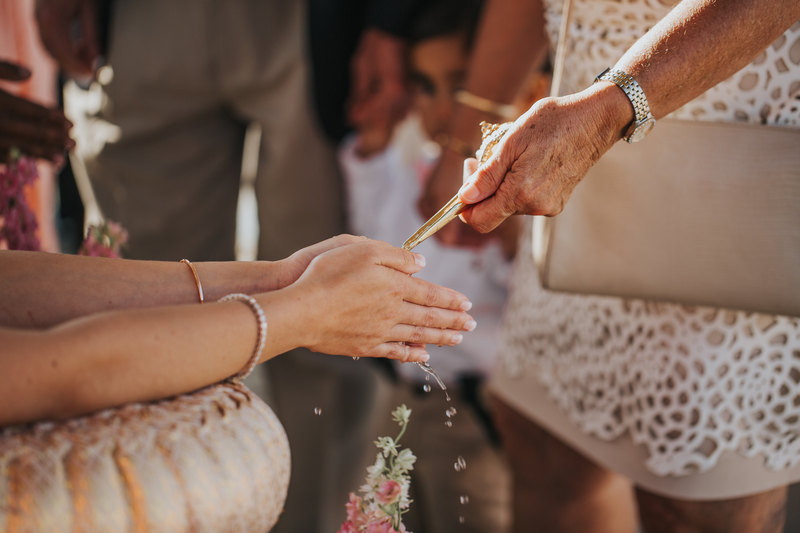 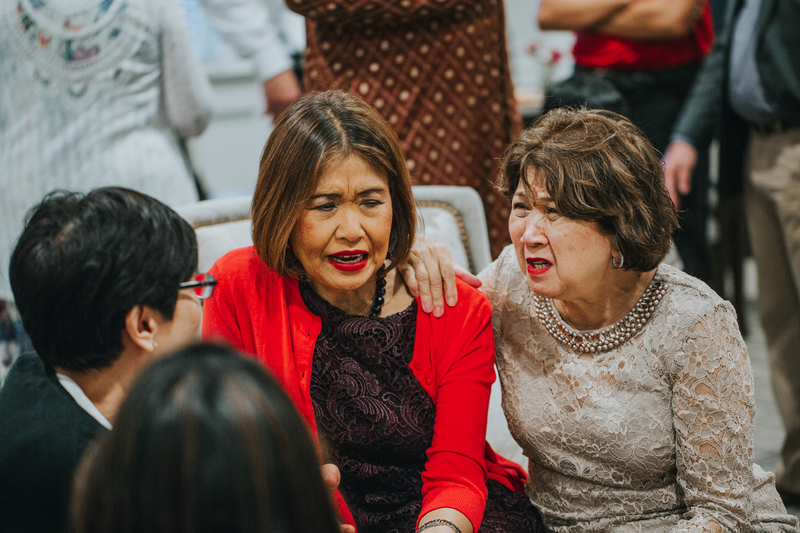 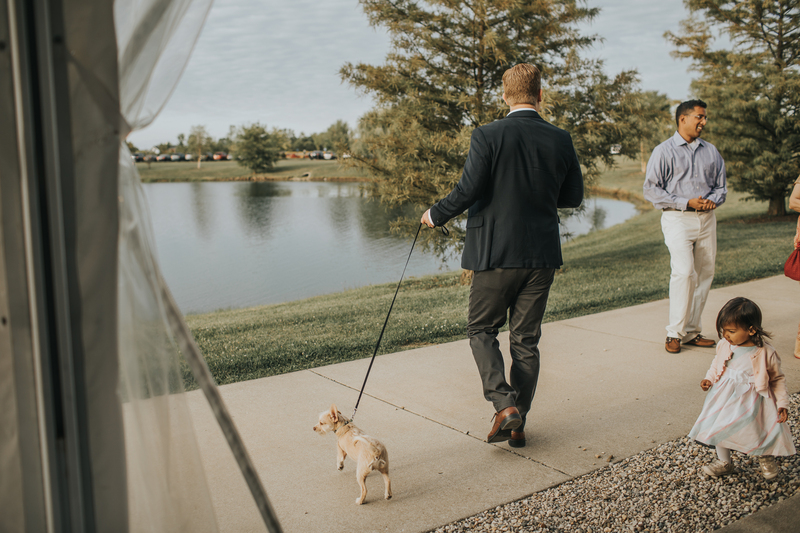 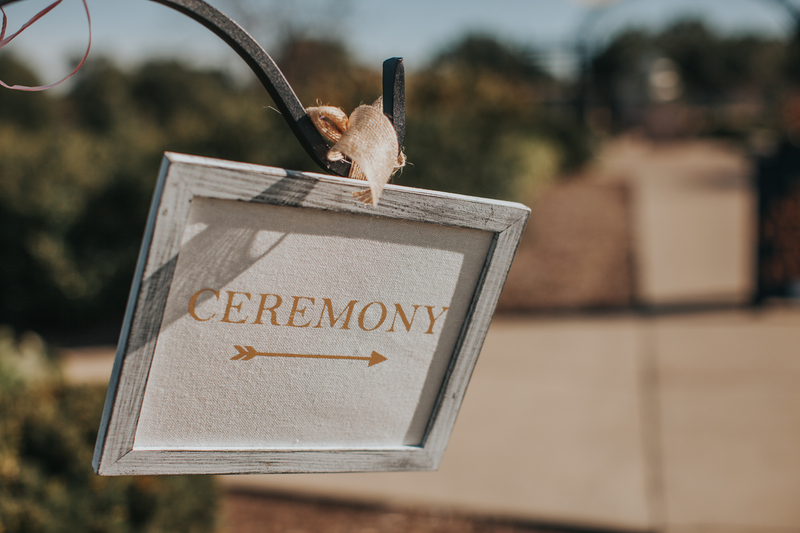 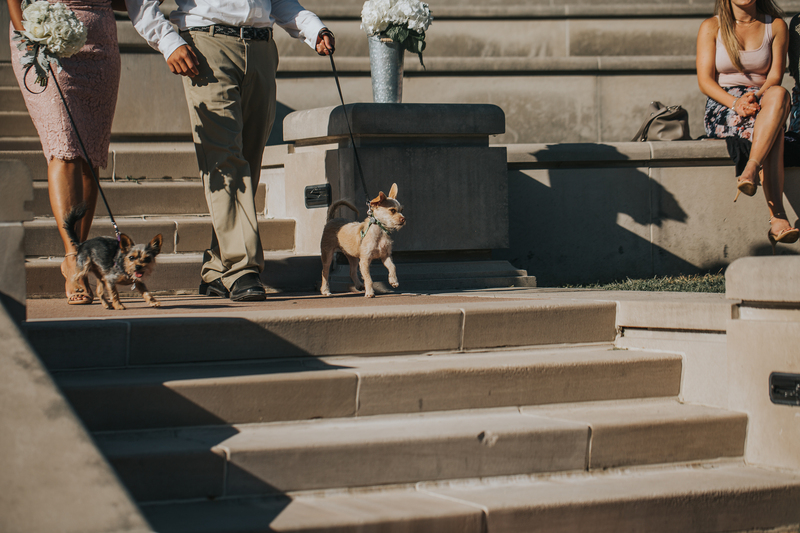 On Saturday they had a contemporary ceremony complete with their dogs walking down the aisle with them and followed by a Thai Water Ceremony. 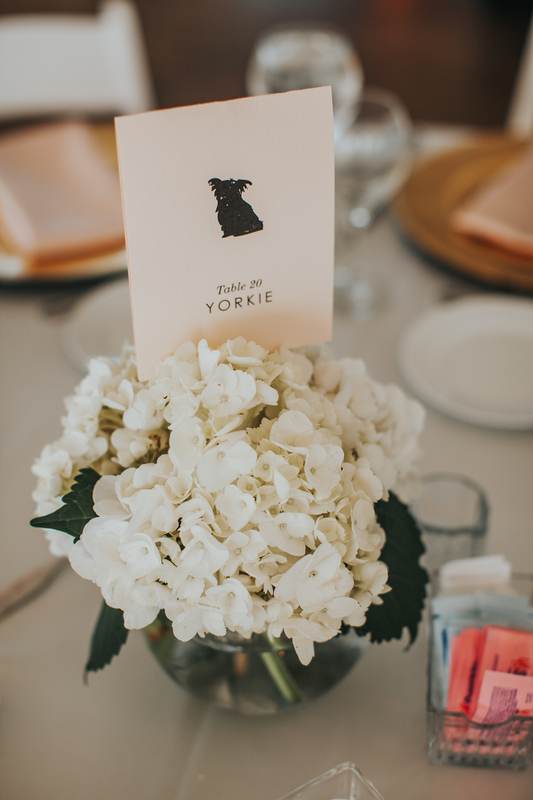 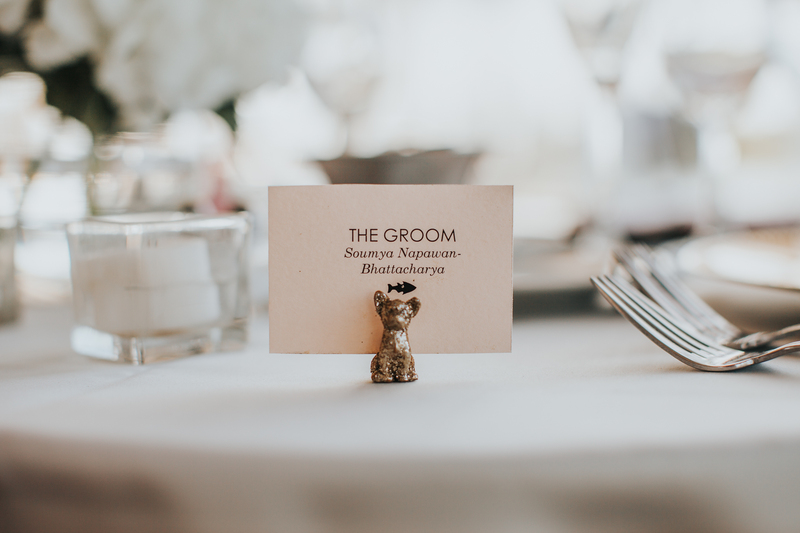 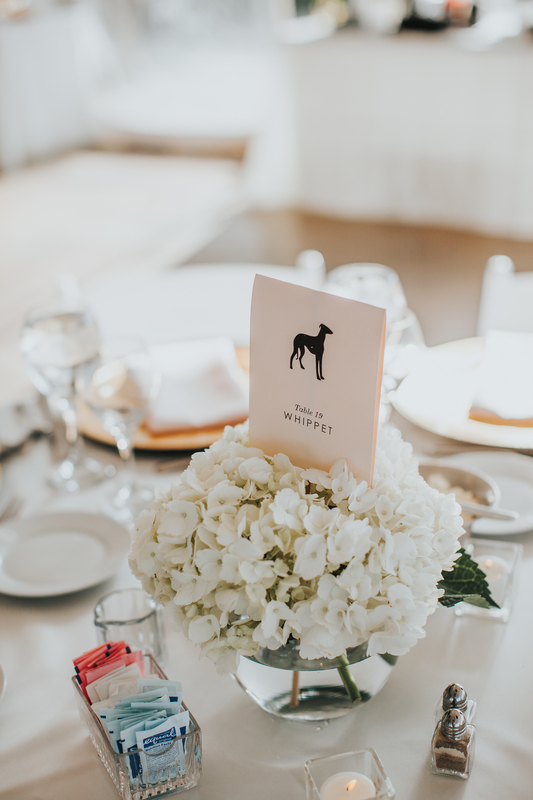 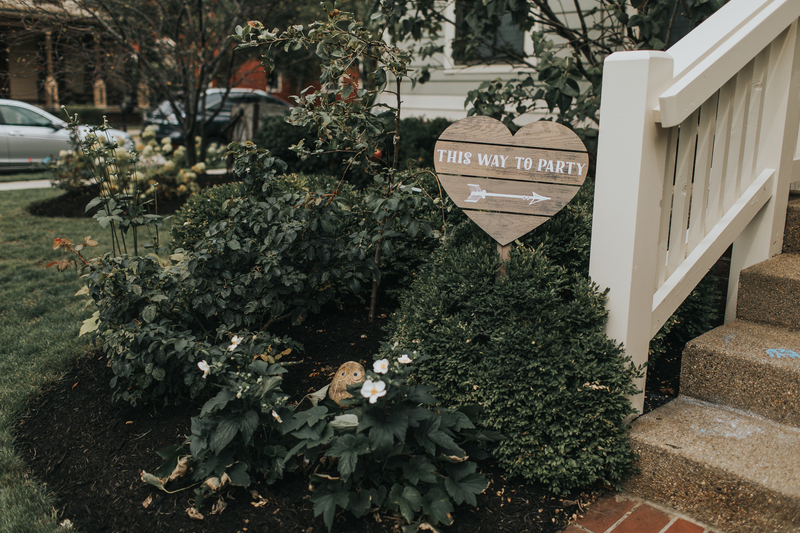 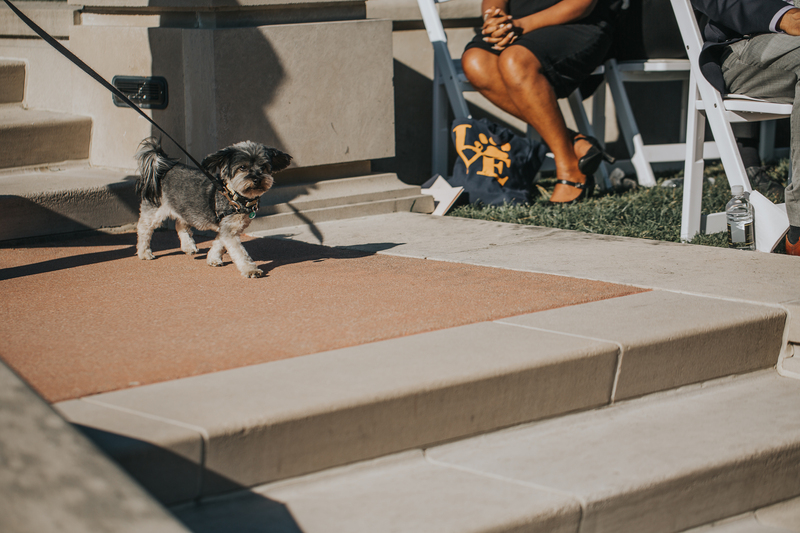 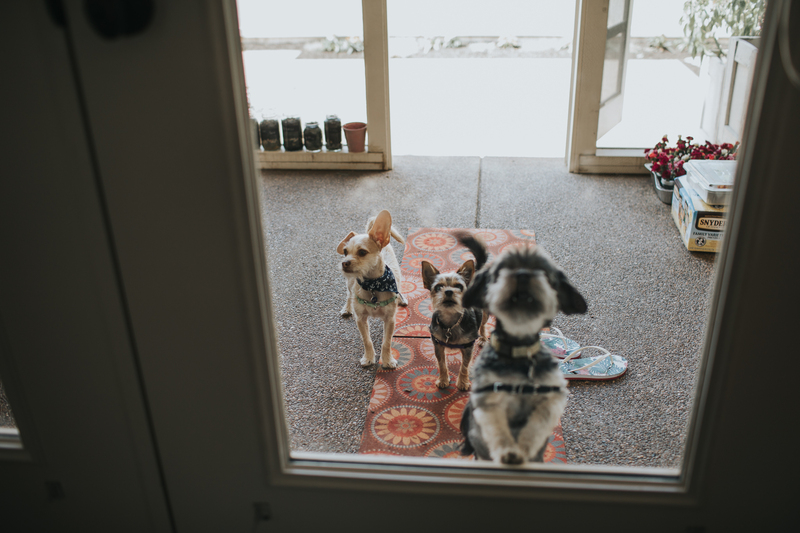 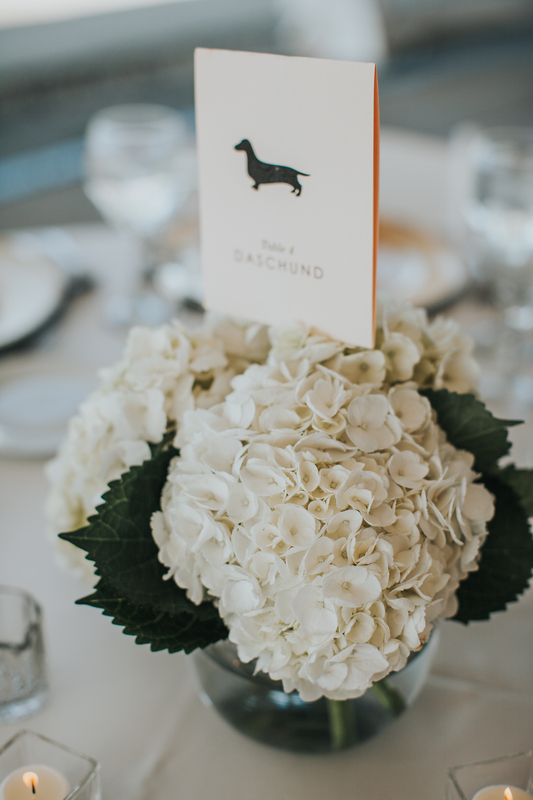 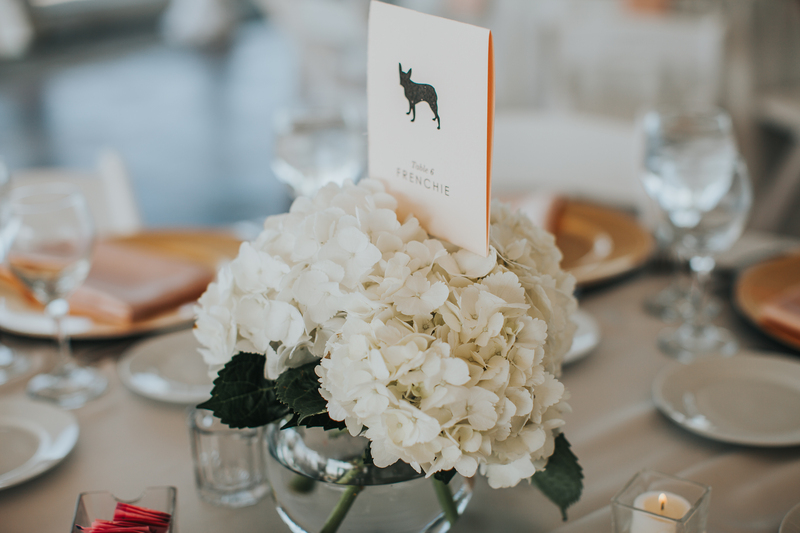 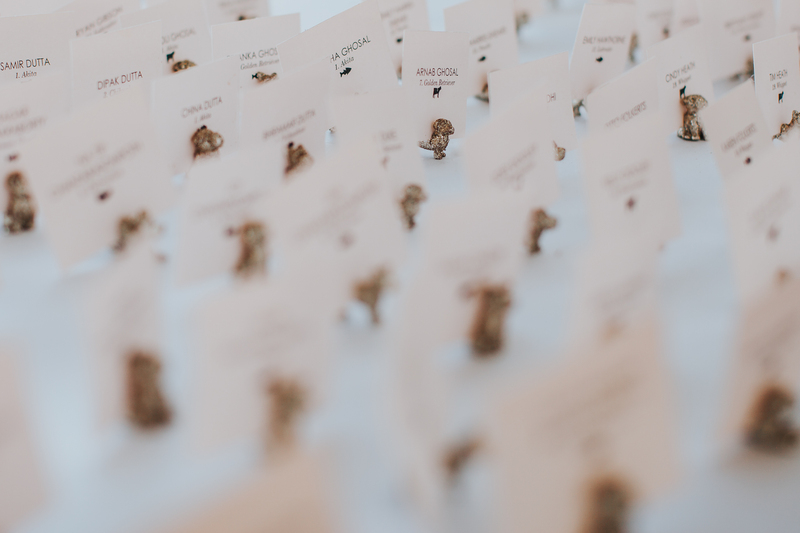 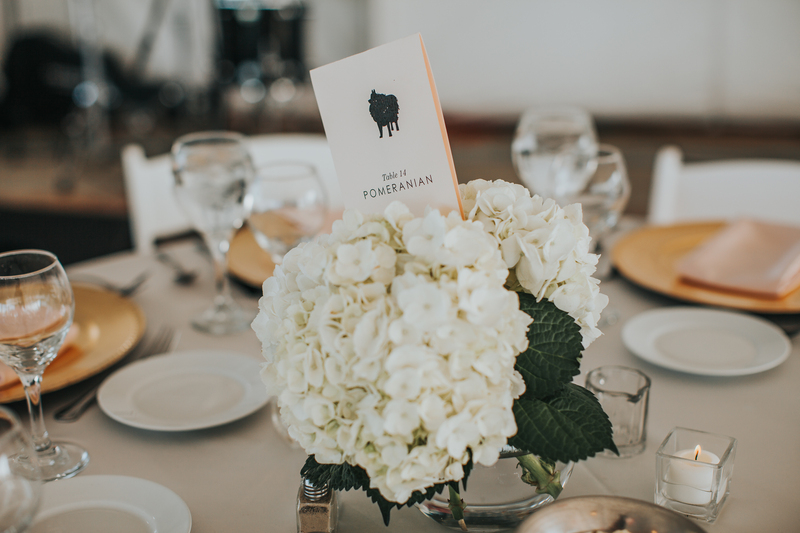 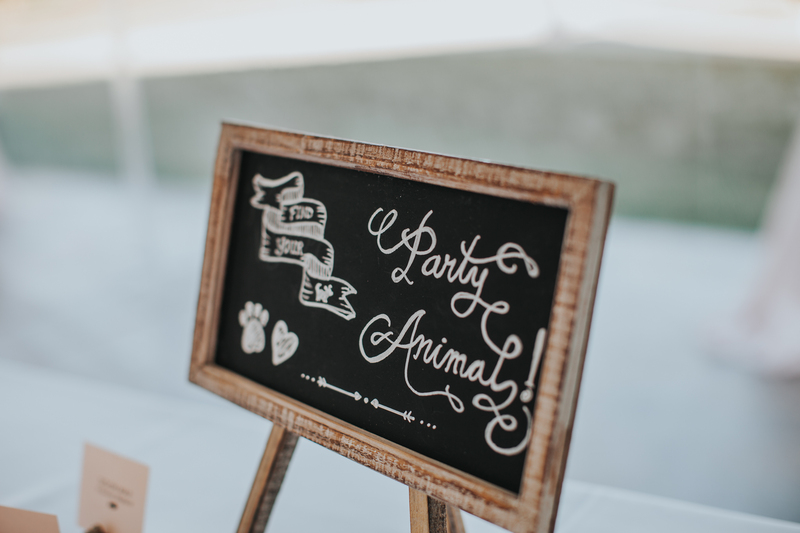 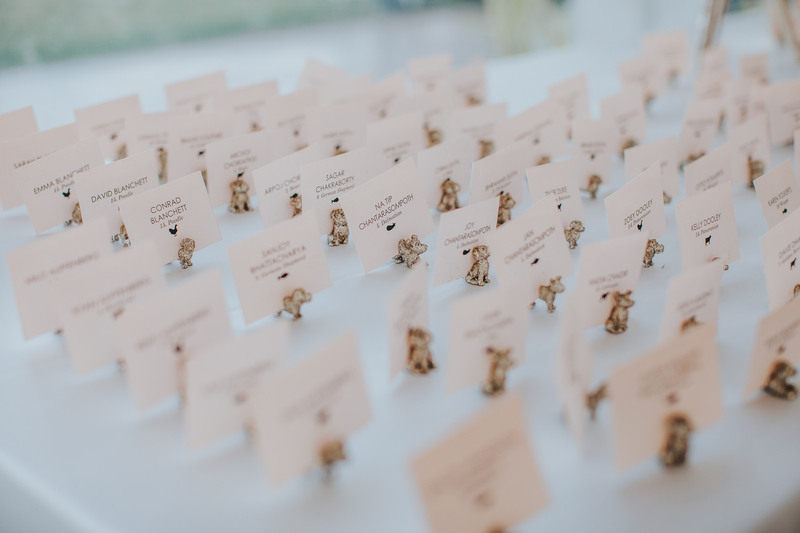 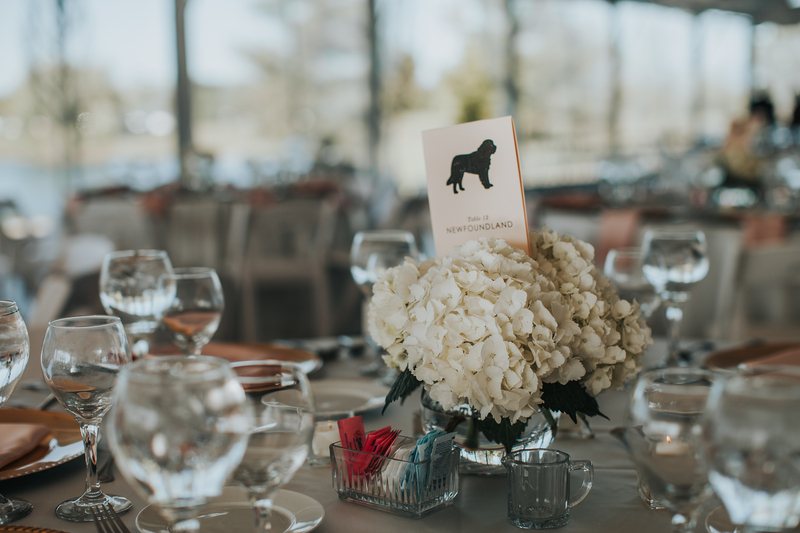 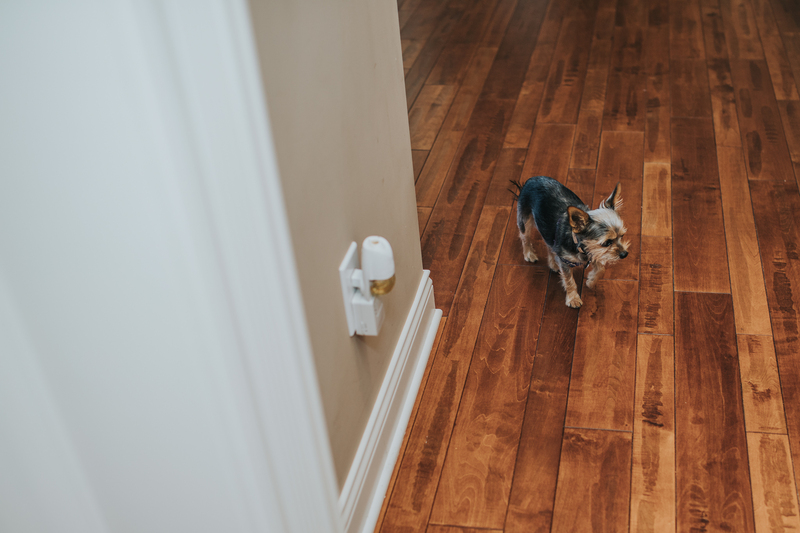 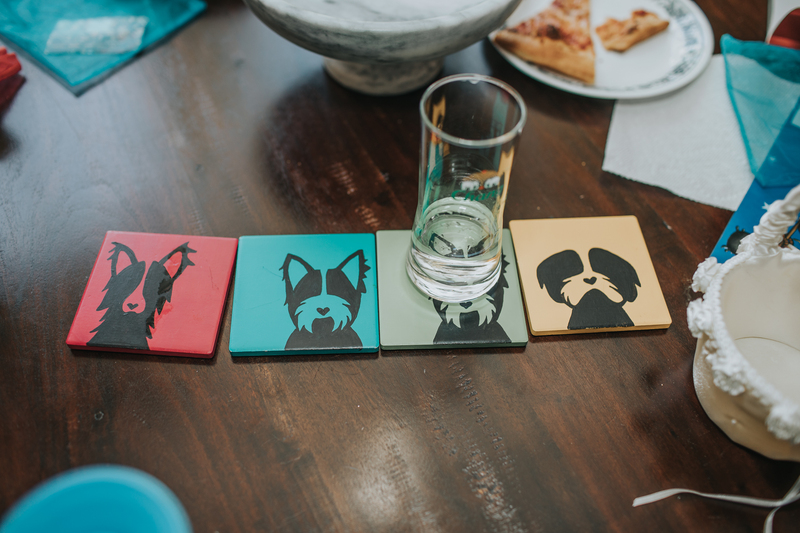 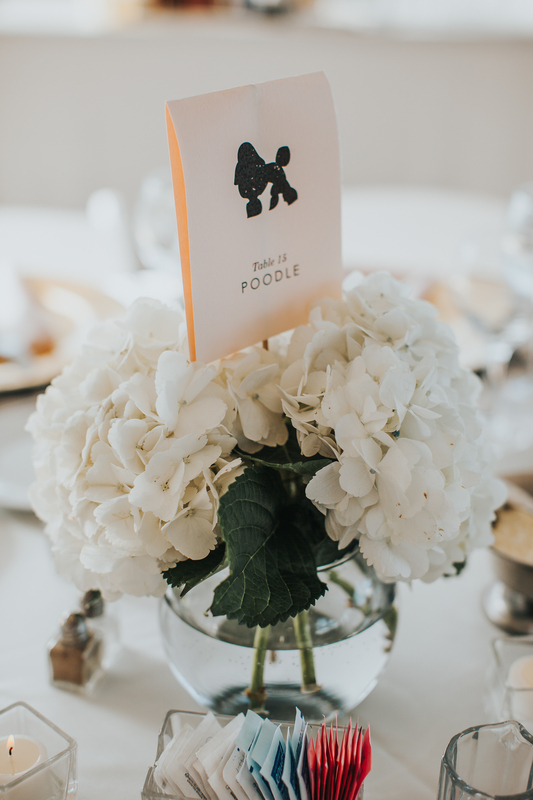 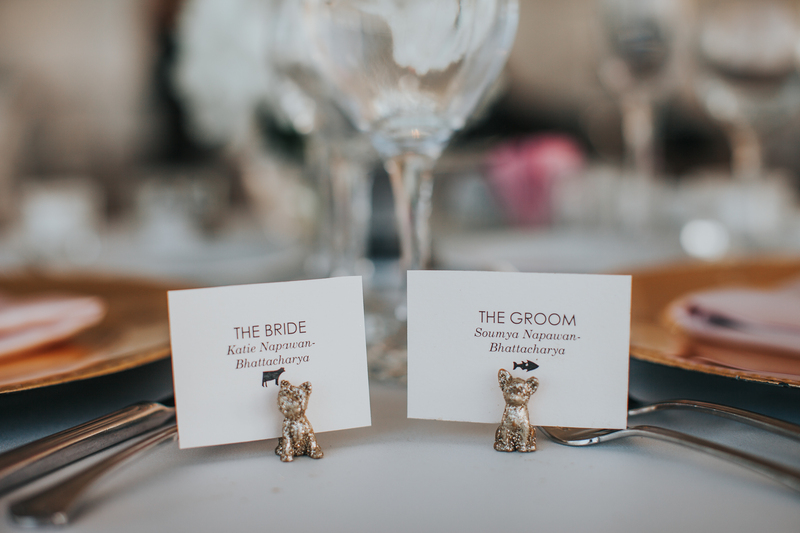 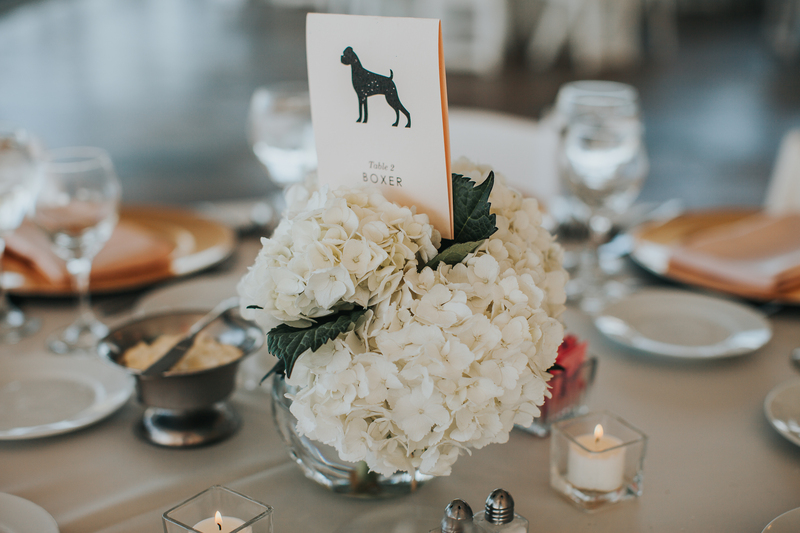 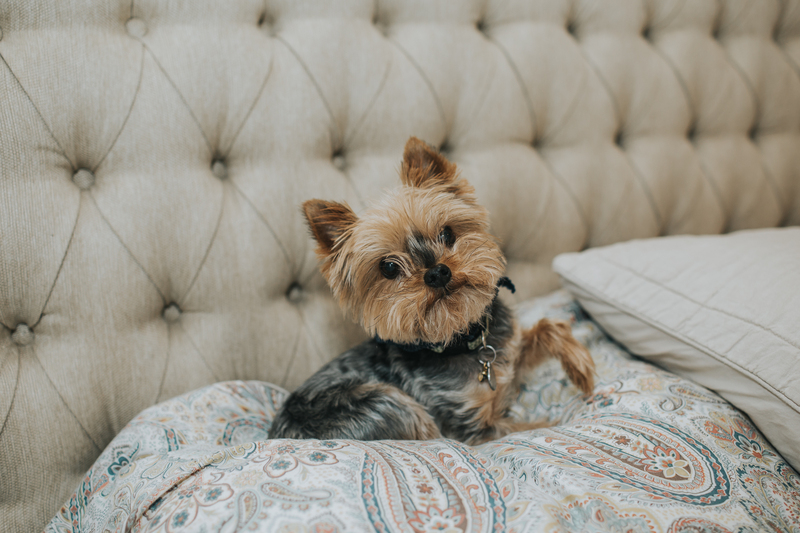 Their reception had SO many dog-inspired touches. 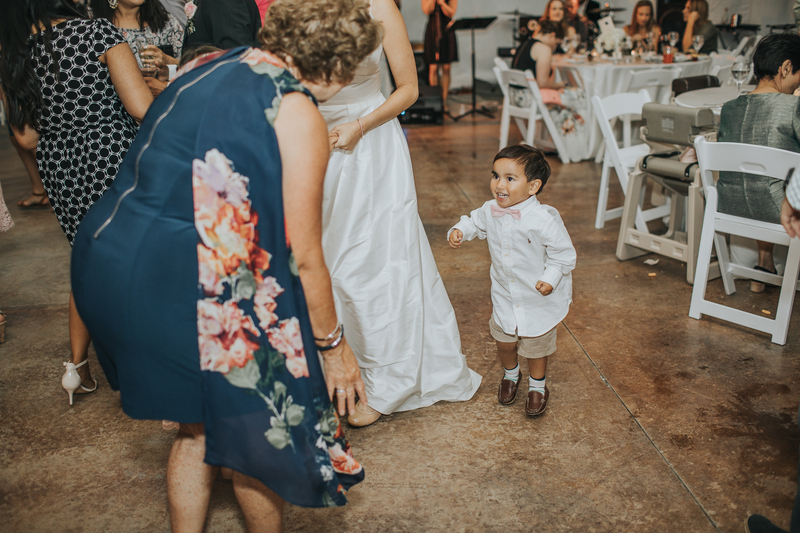 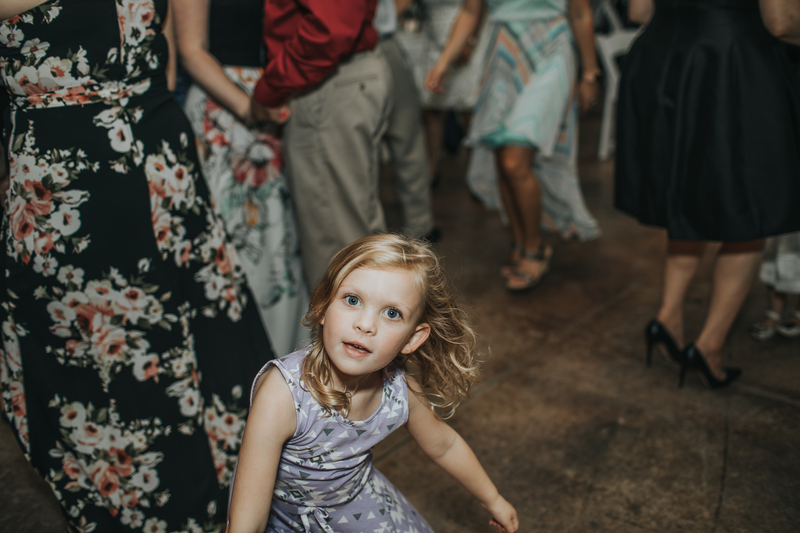 There was so much love and personality brimming throughout the whole weekend. 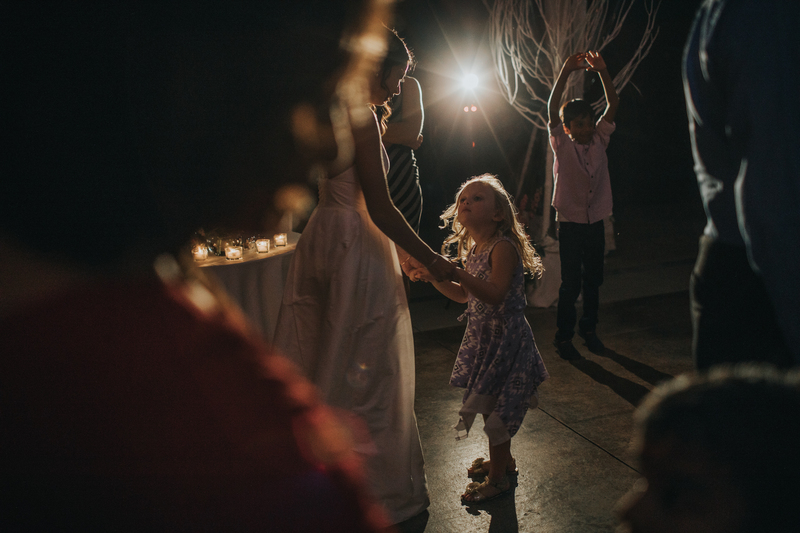 I feel so blessed that this is my job and I get to be a part of some of the most amazing days/moments. 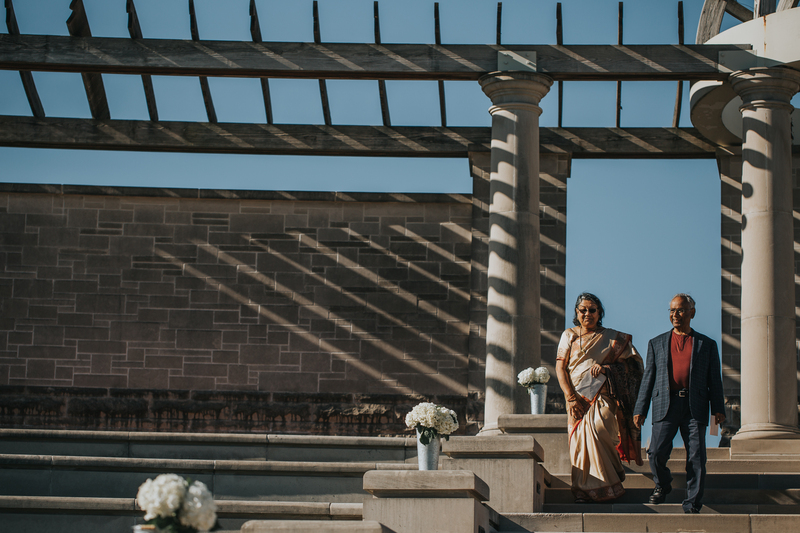 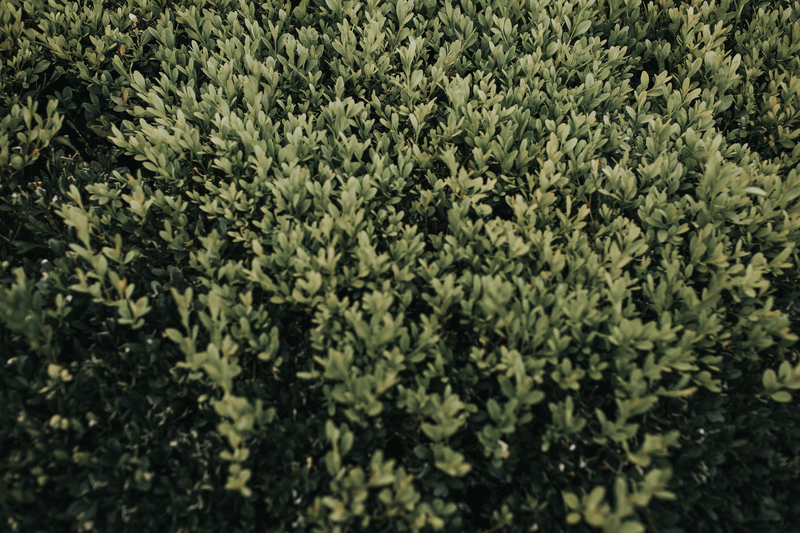 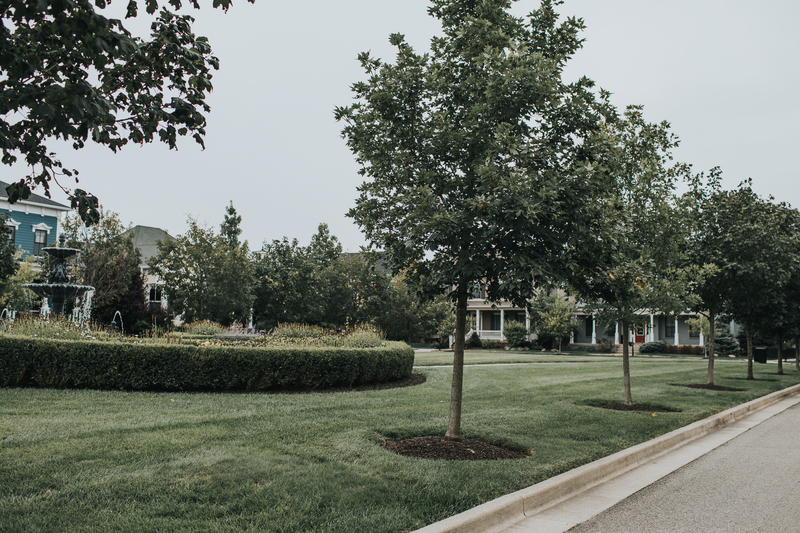 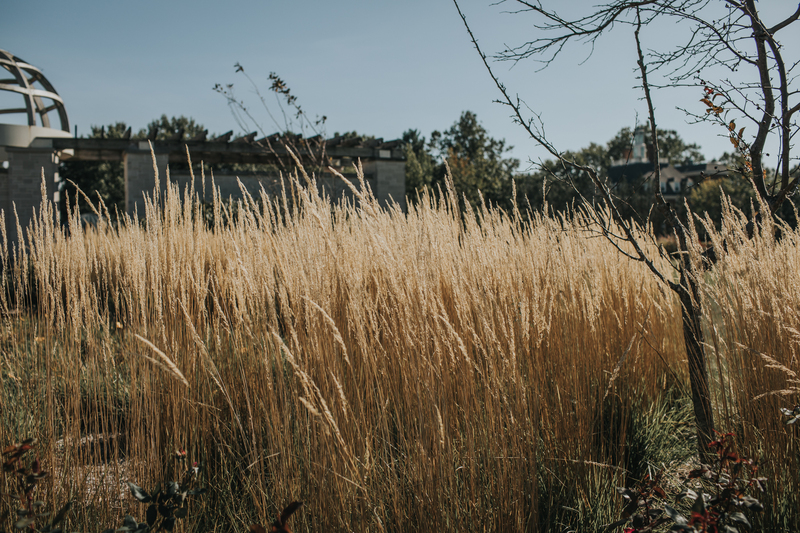 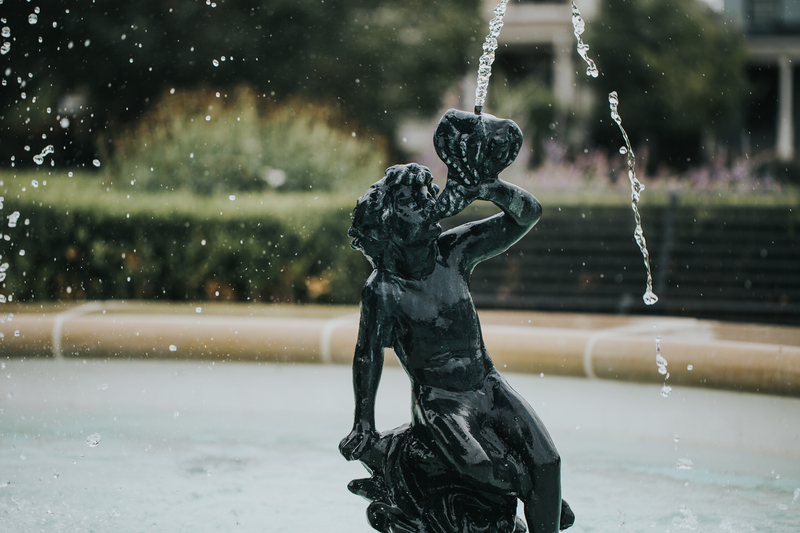 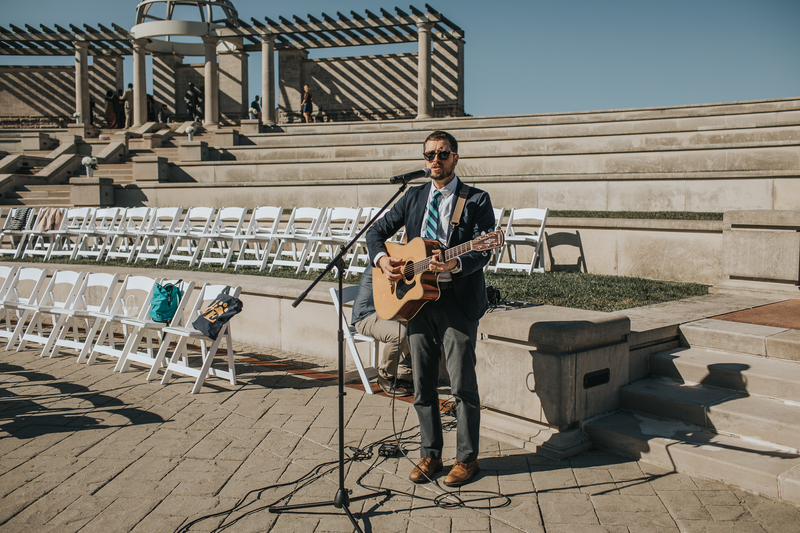 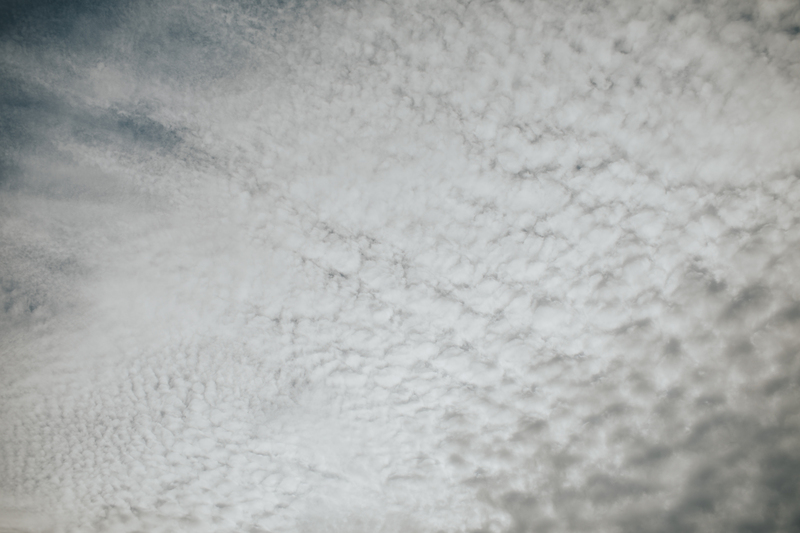 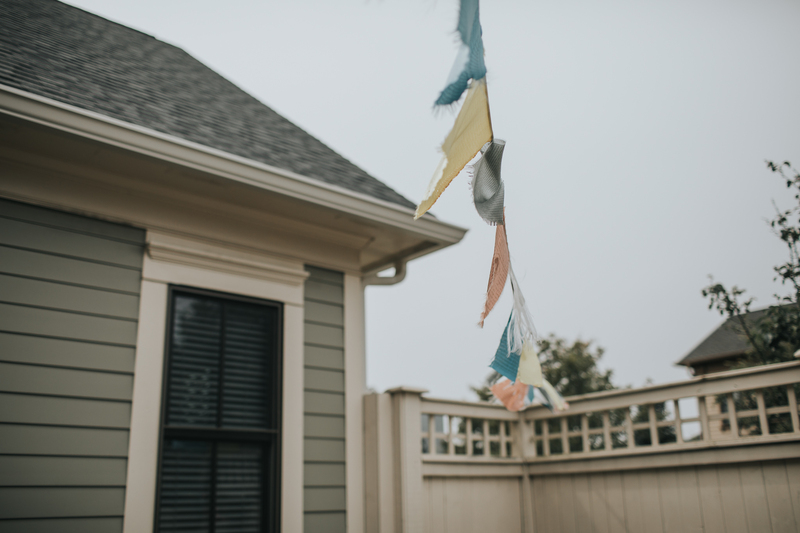 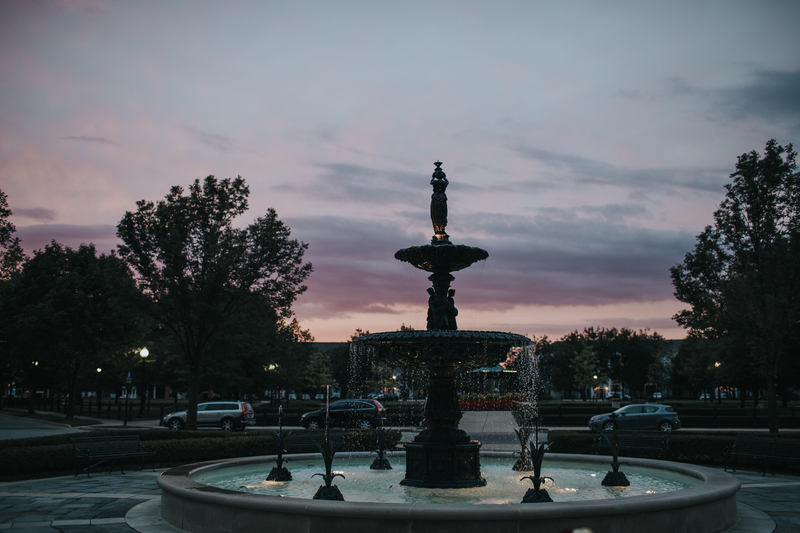 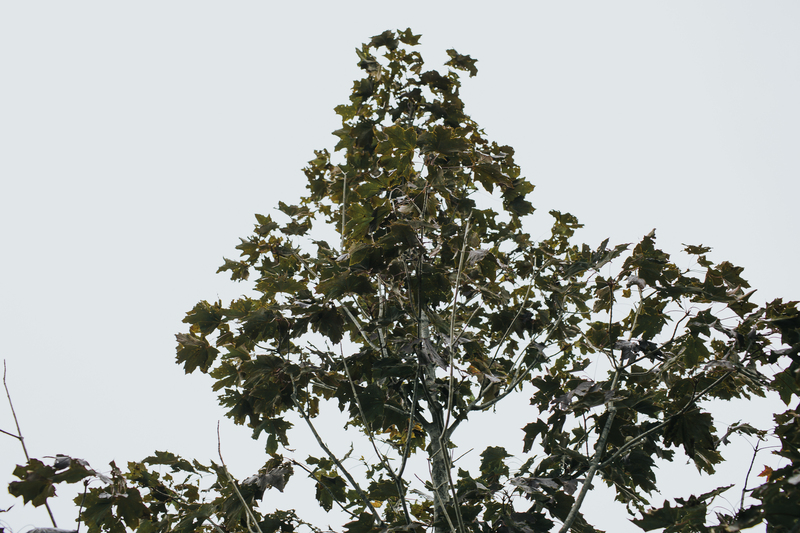 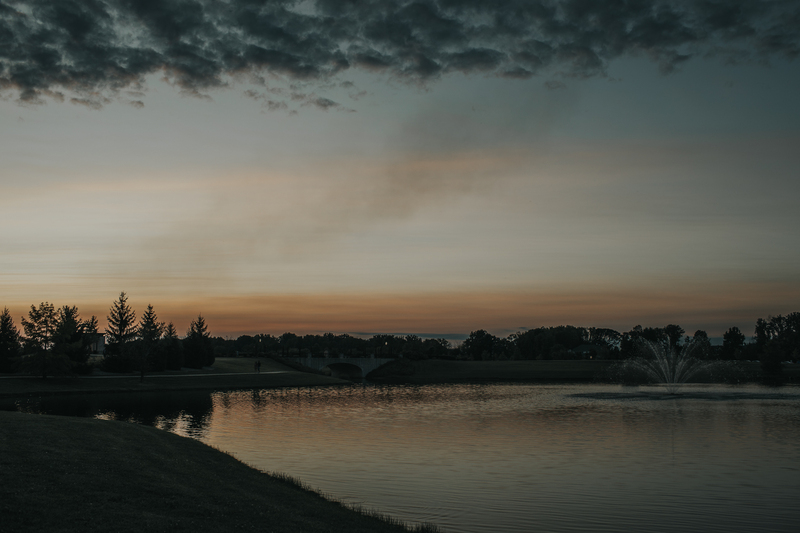 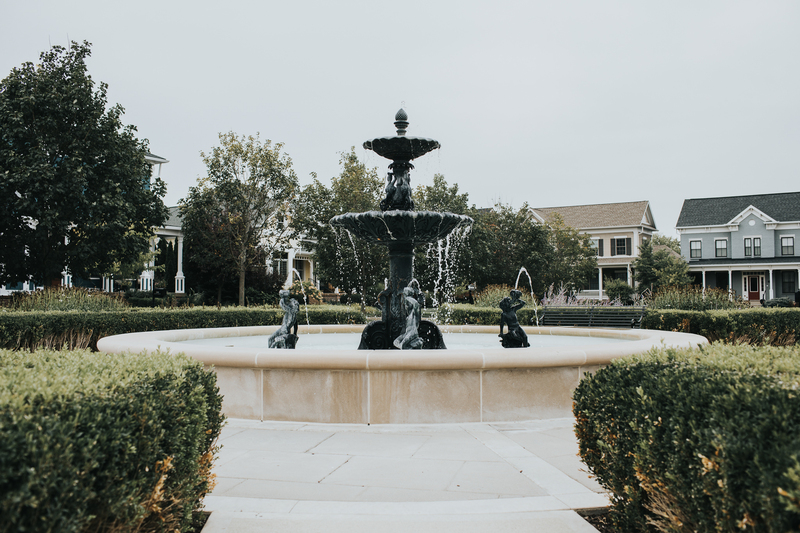 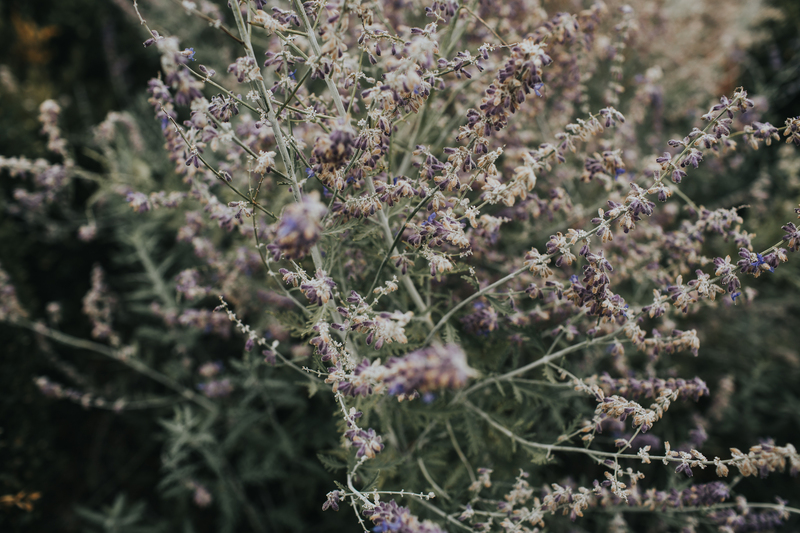 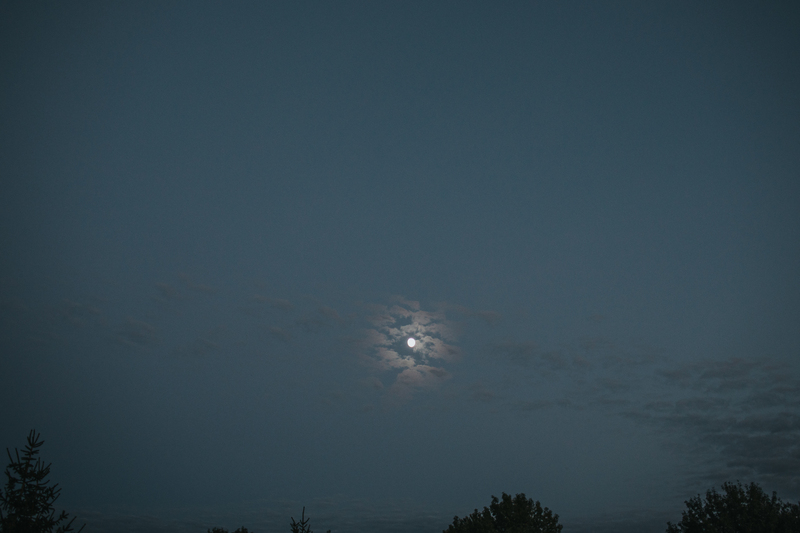 Coxhall Gardens, Carmel Wedding // Katie + Soumya from Kristen Neufelder on Vimeo.